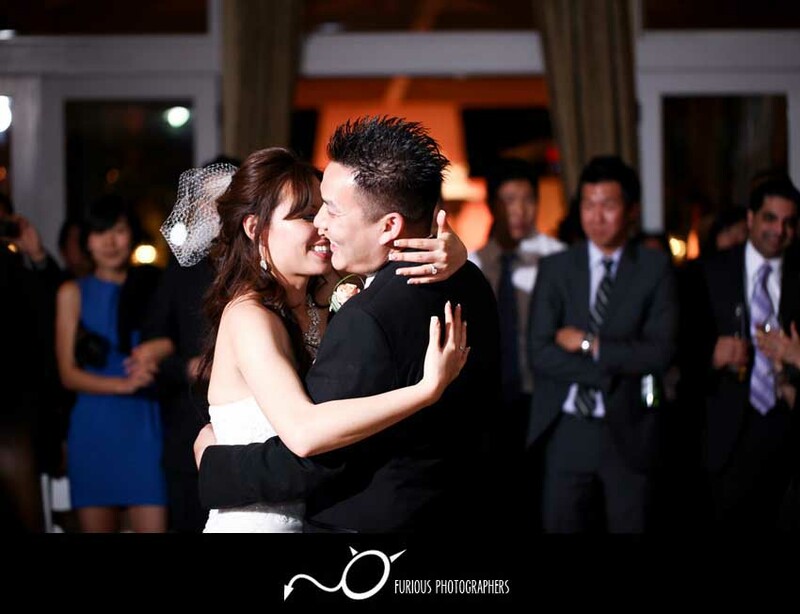 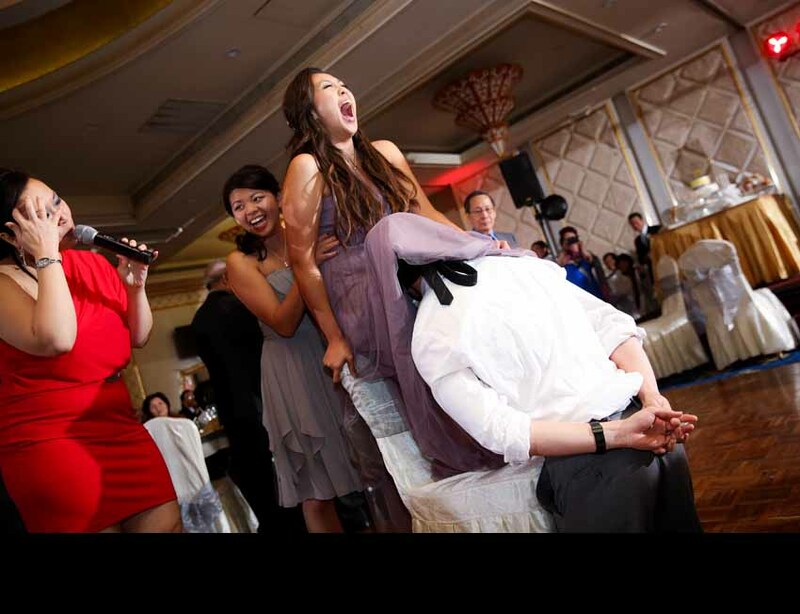 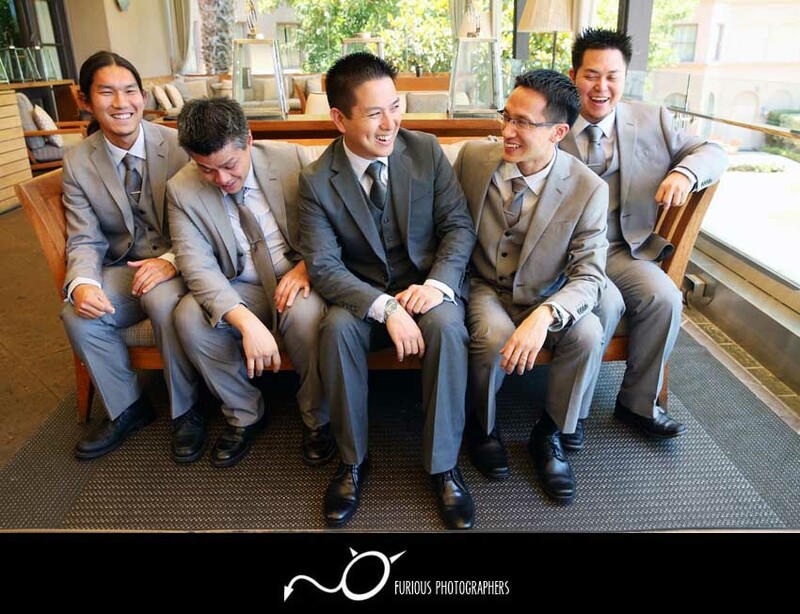 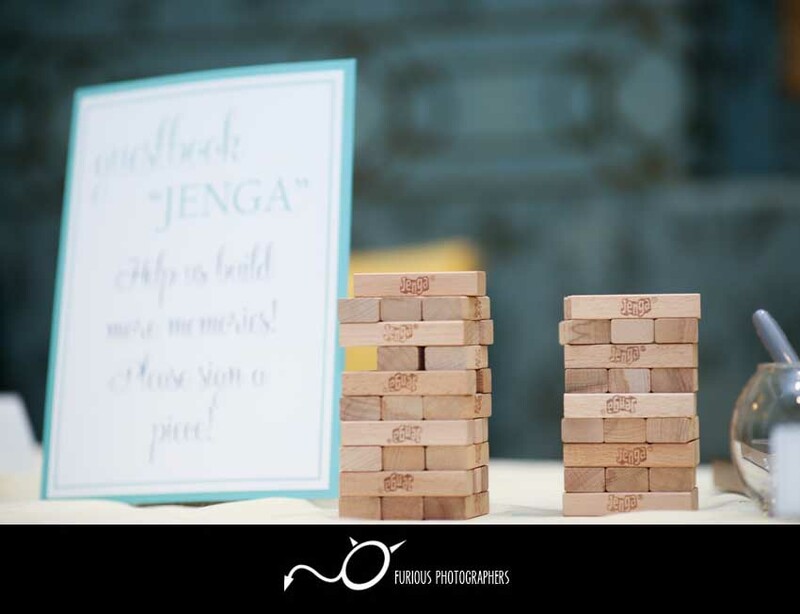 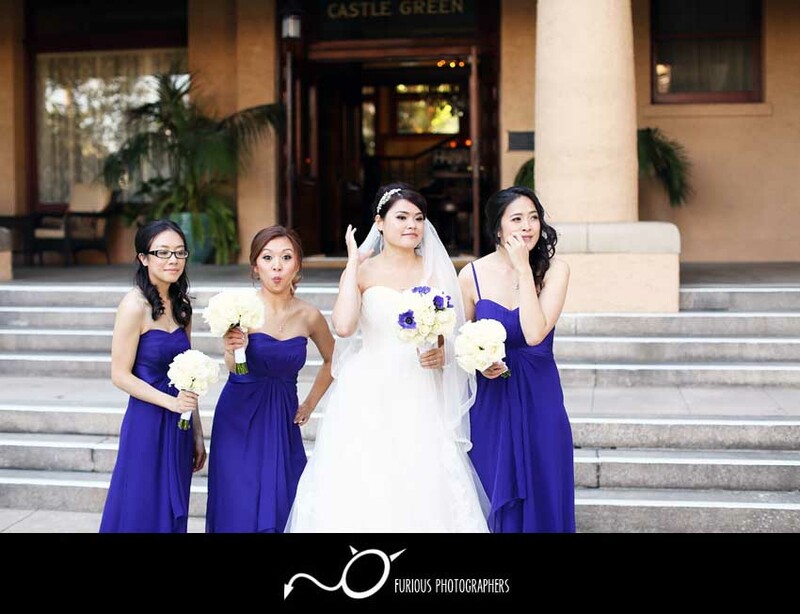 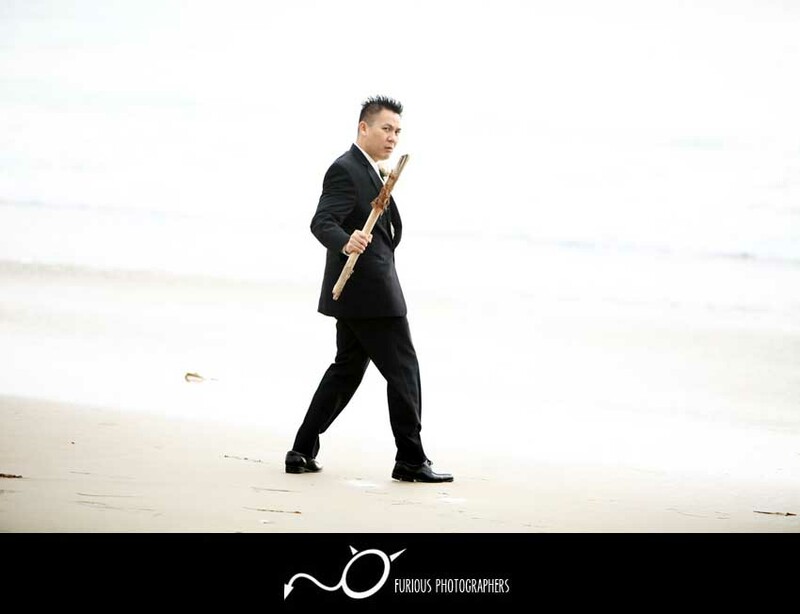 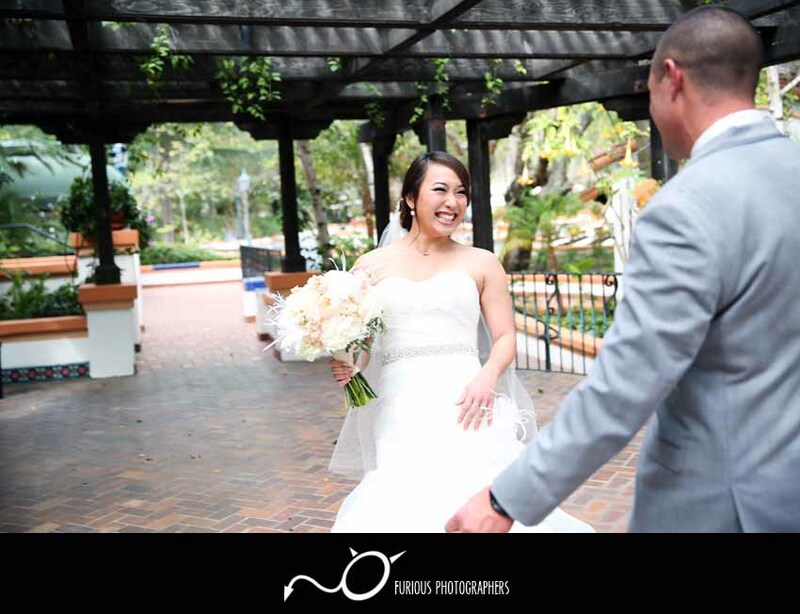 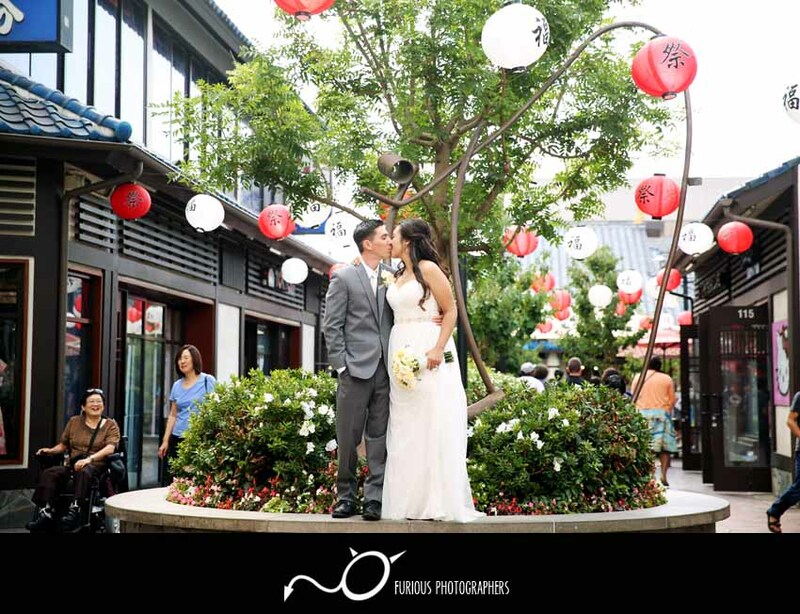 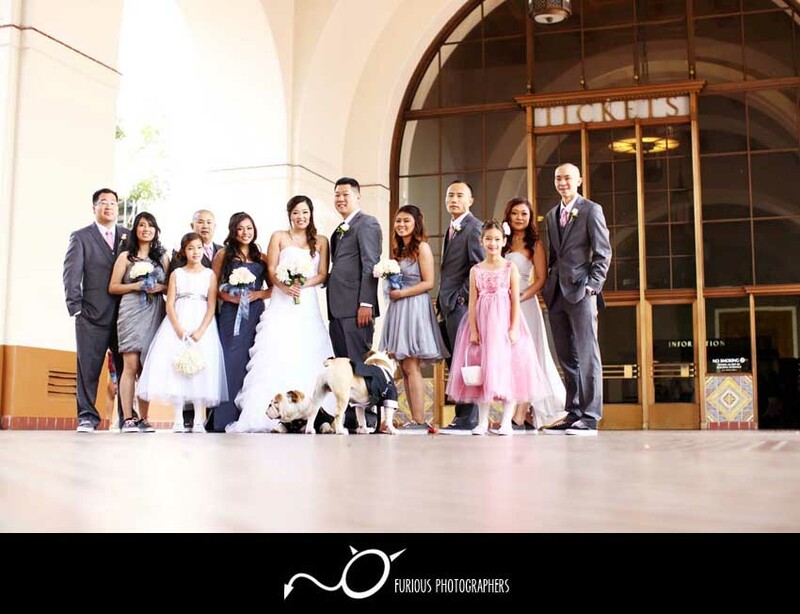 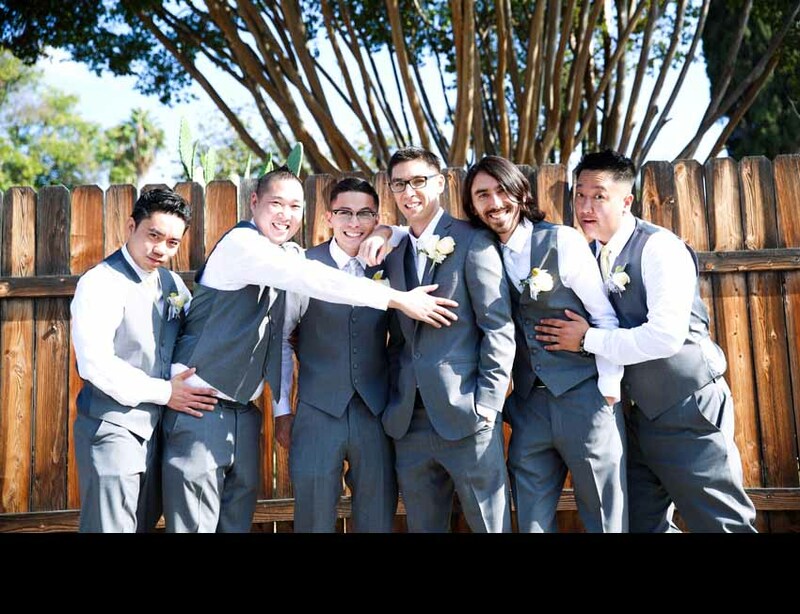 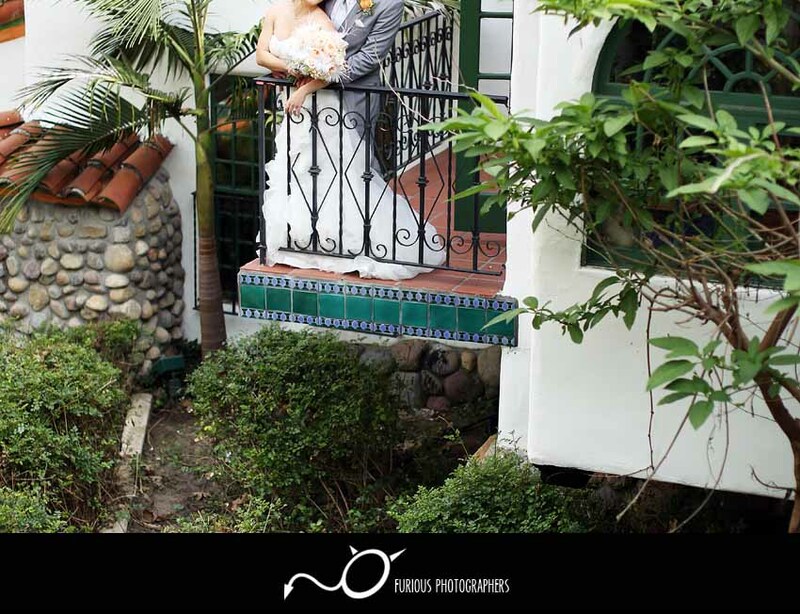 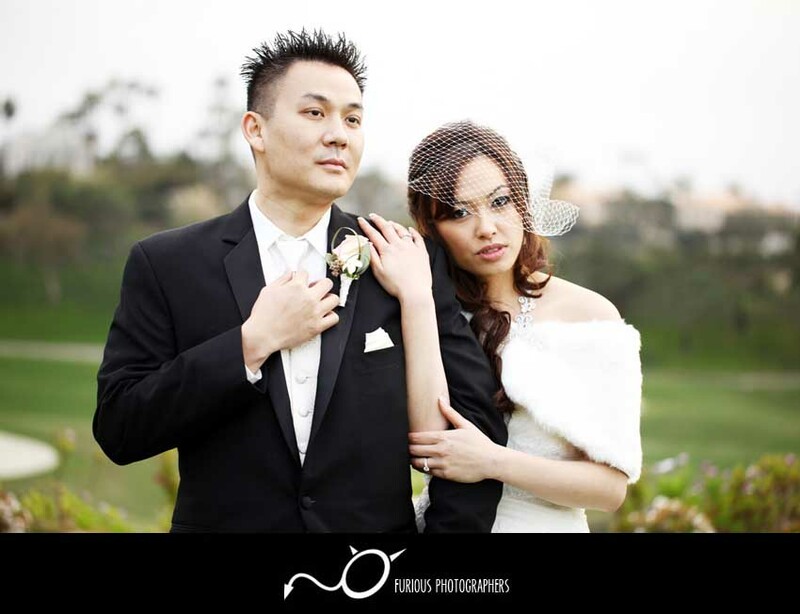 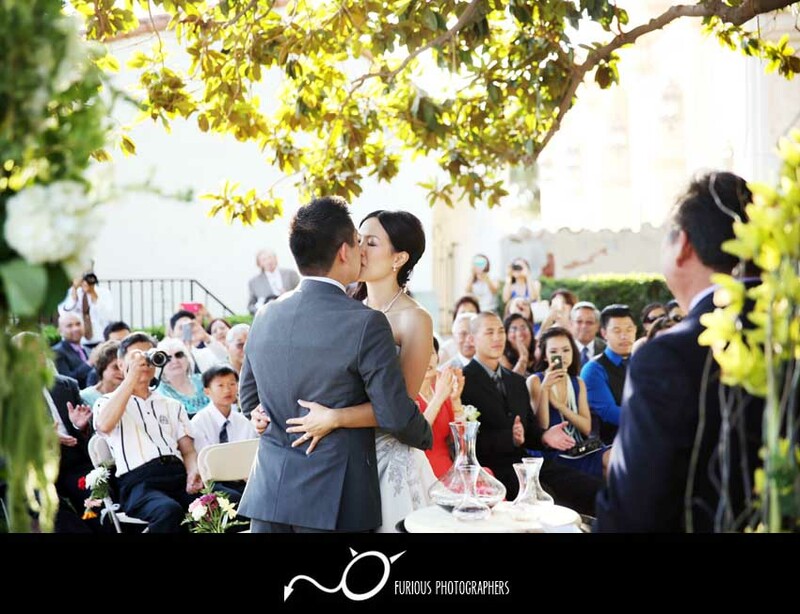 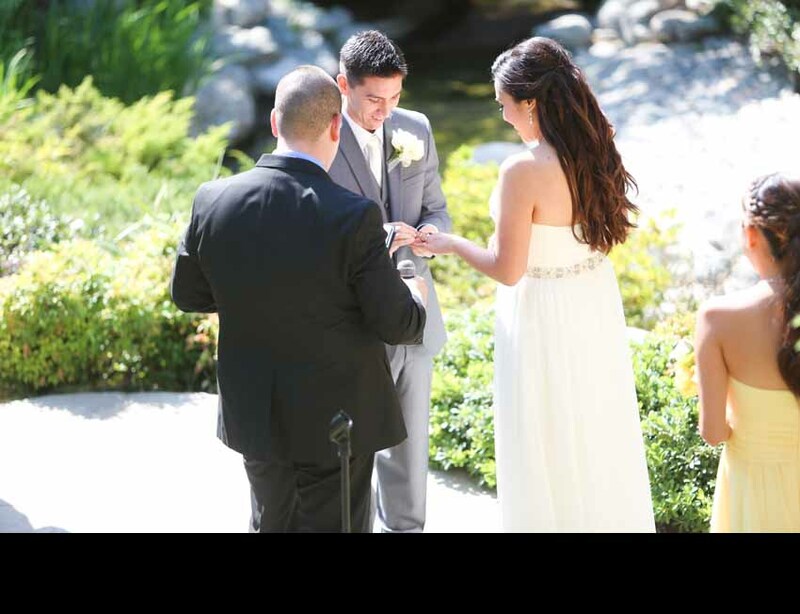 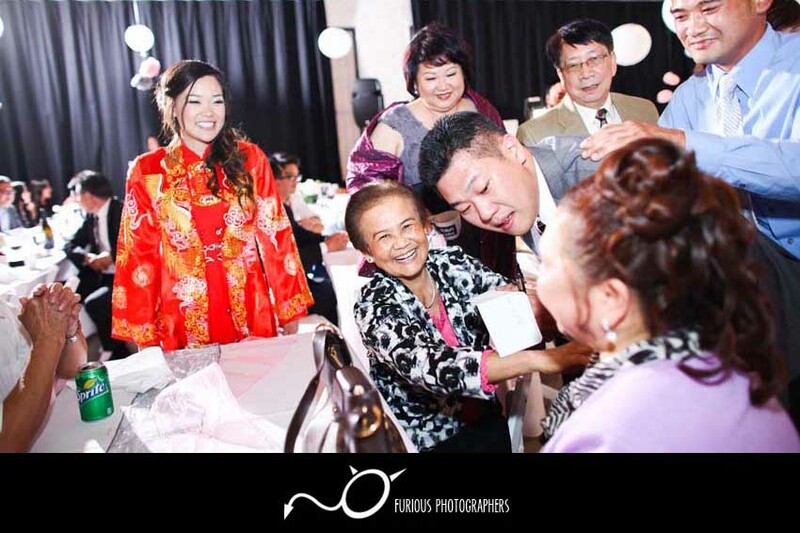 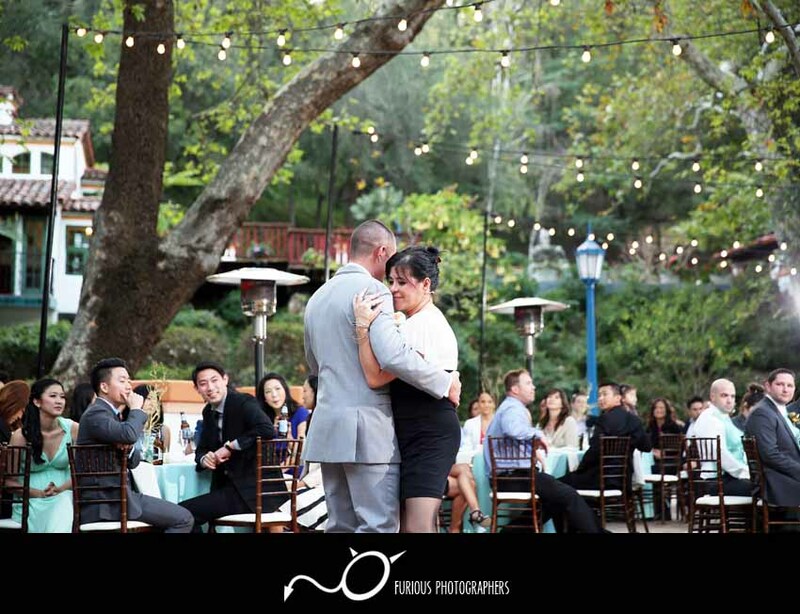 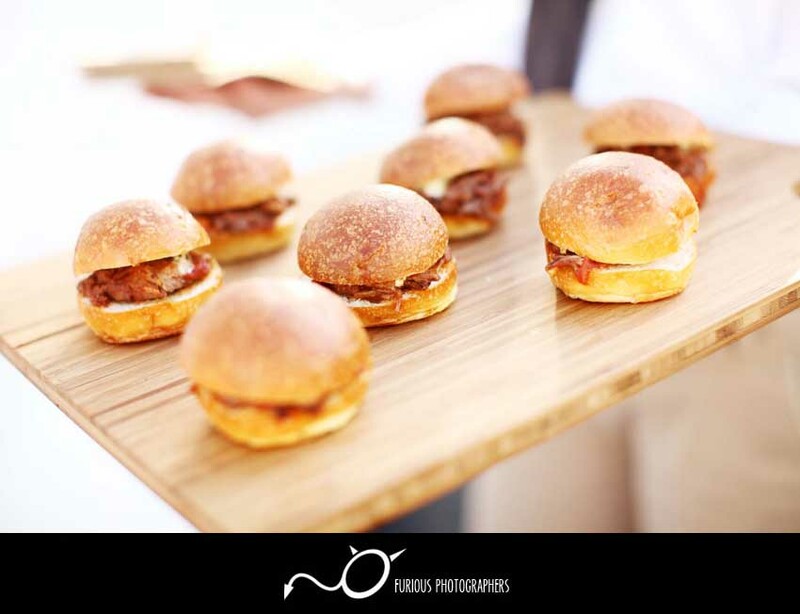 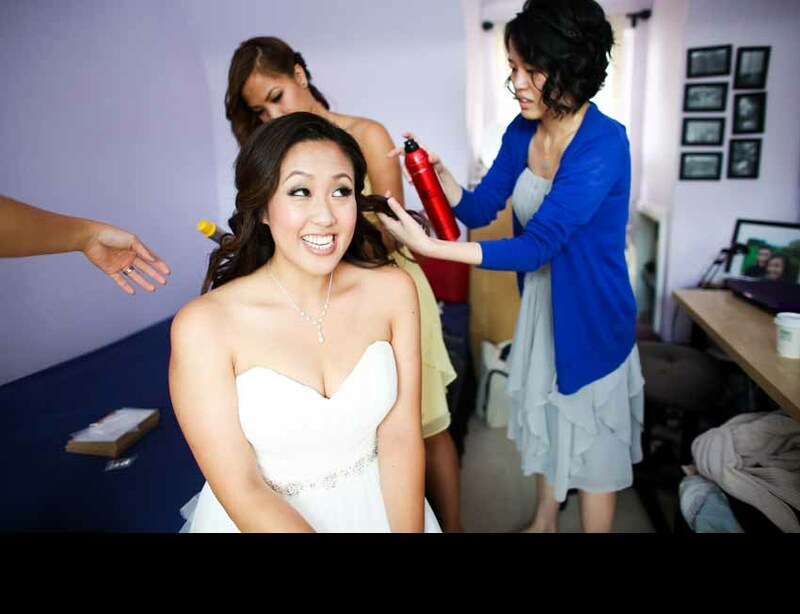 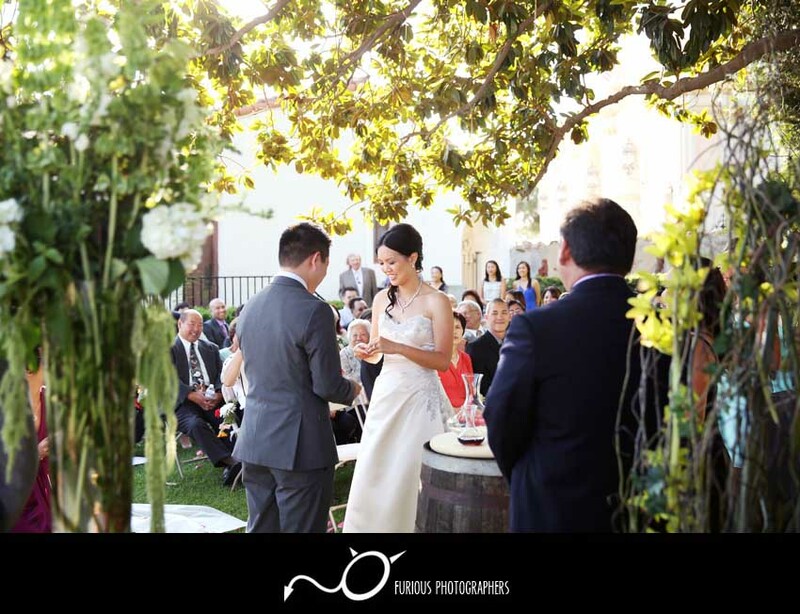 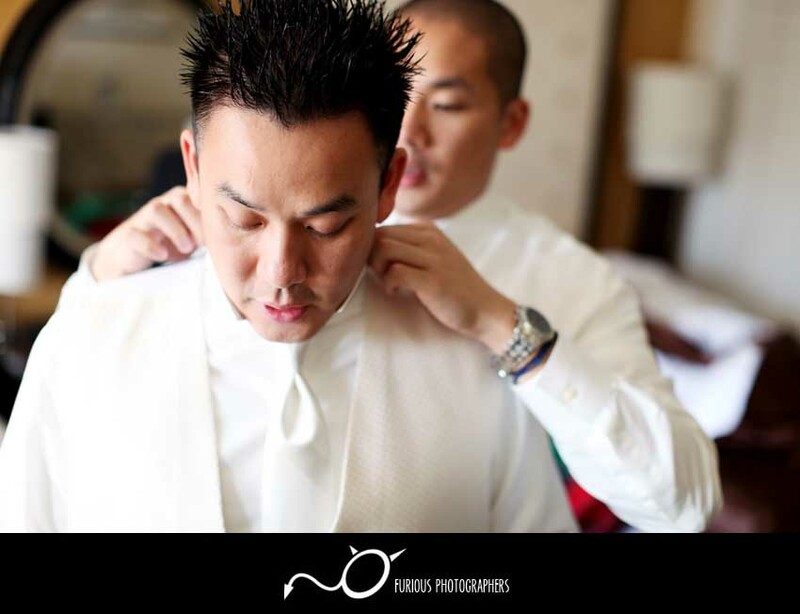 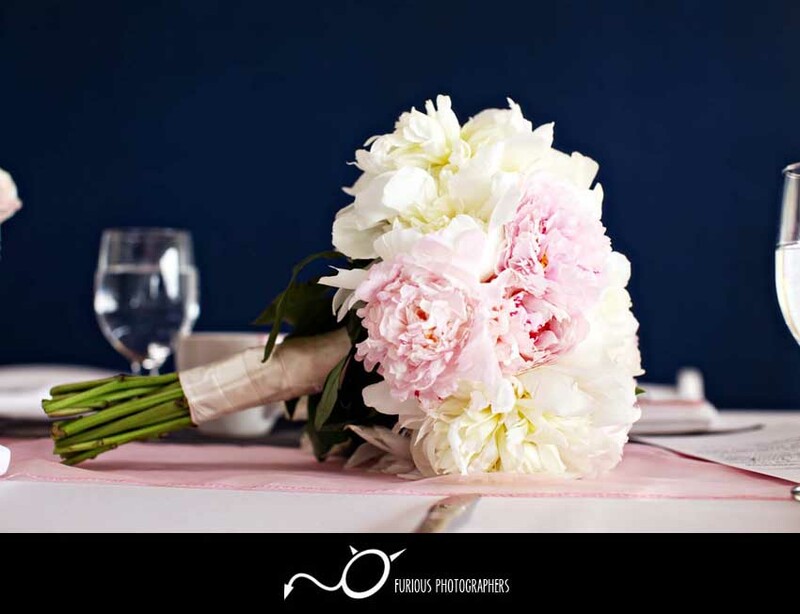 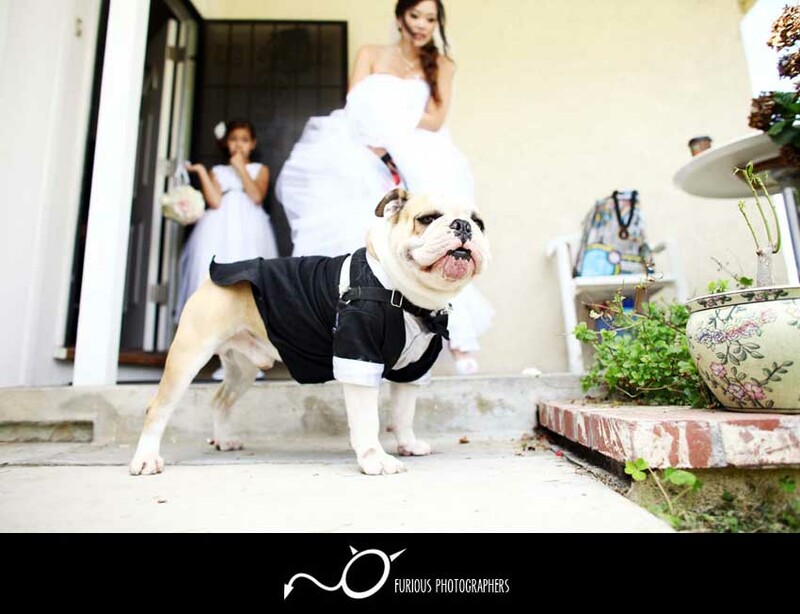 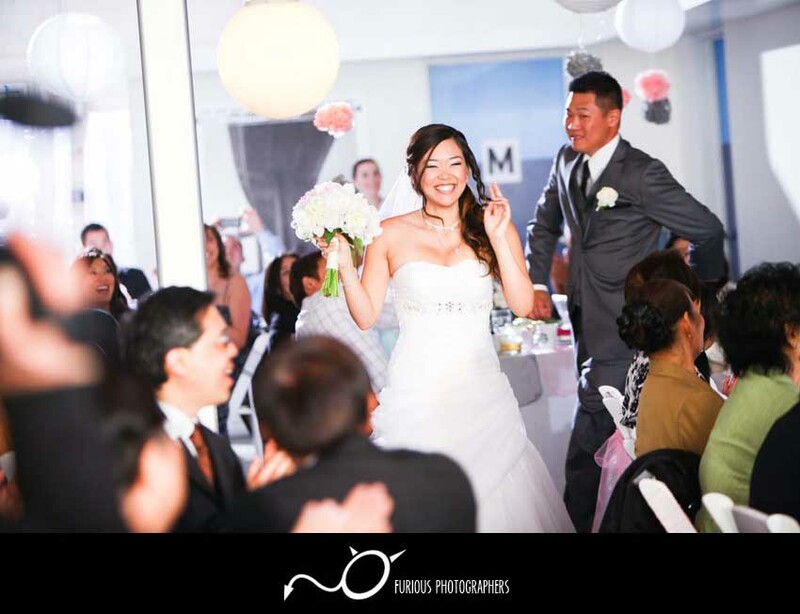 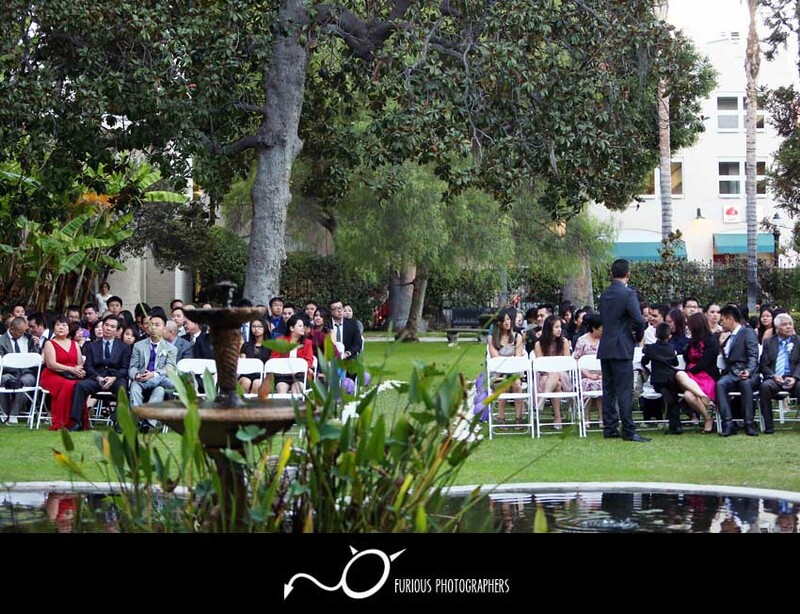 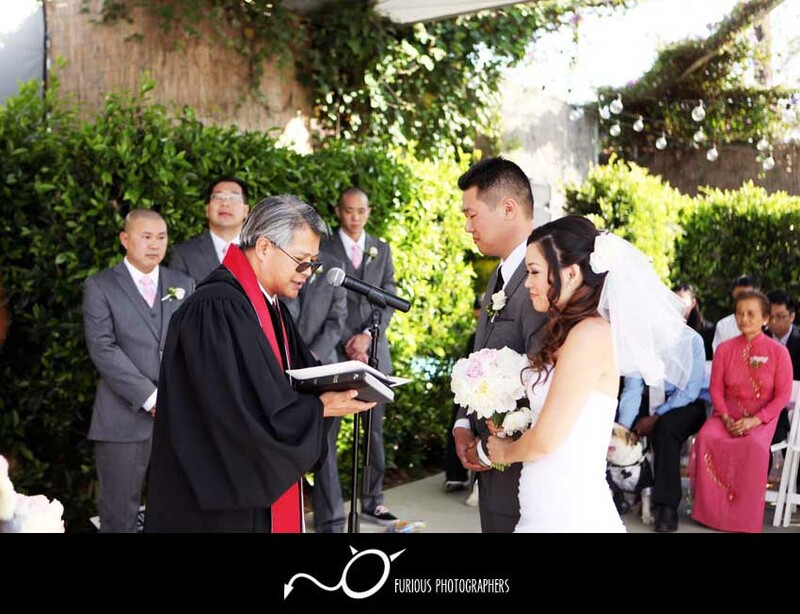 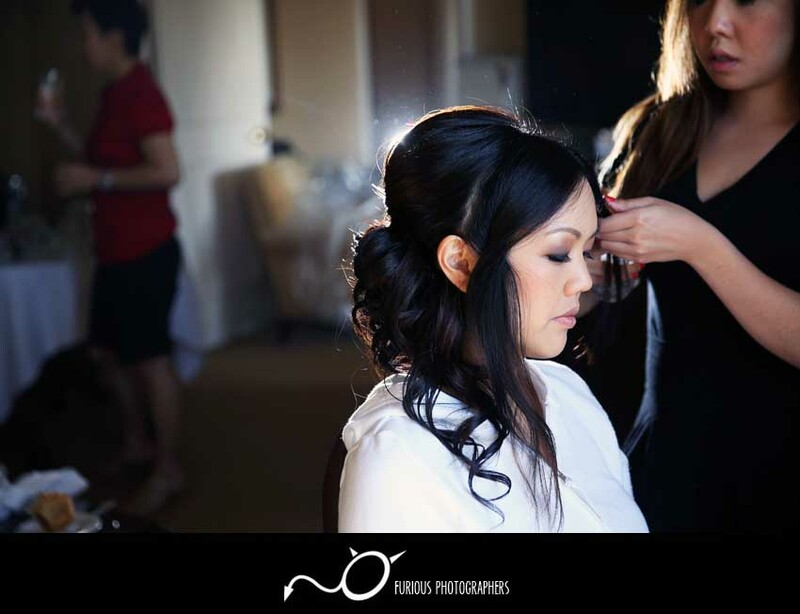 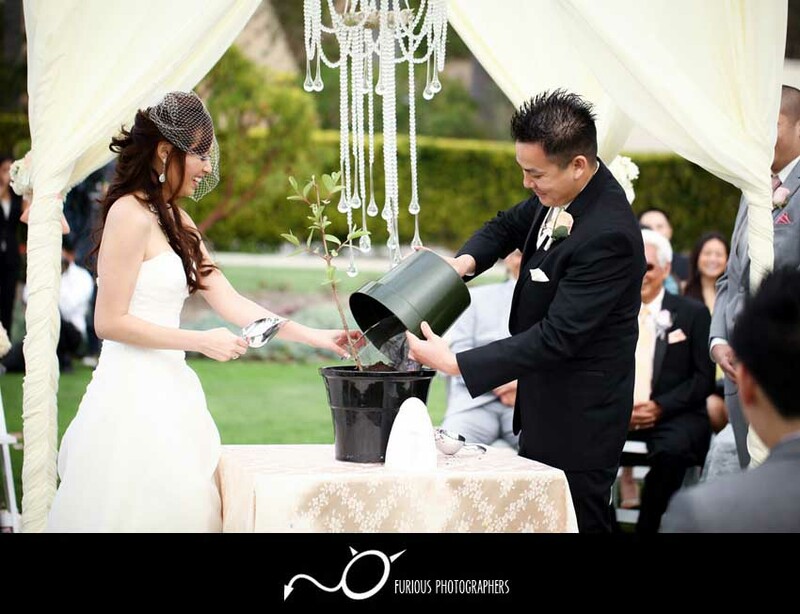 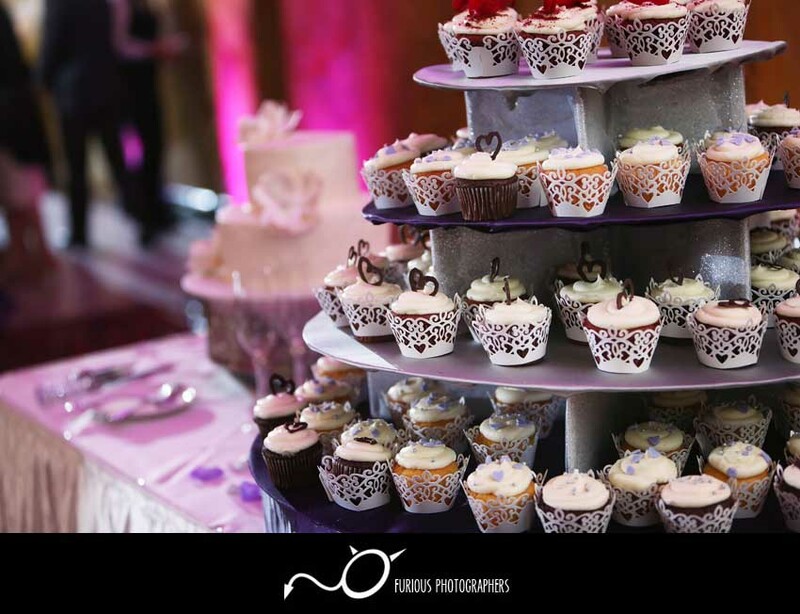 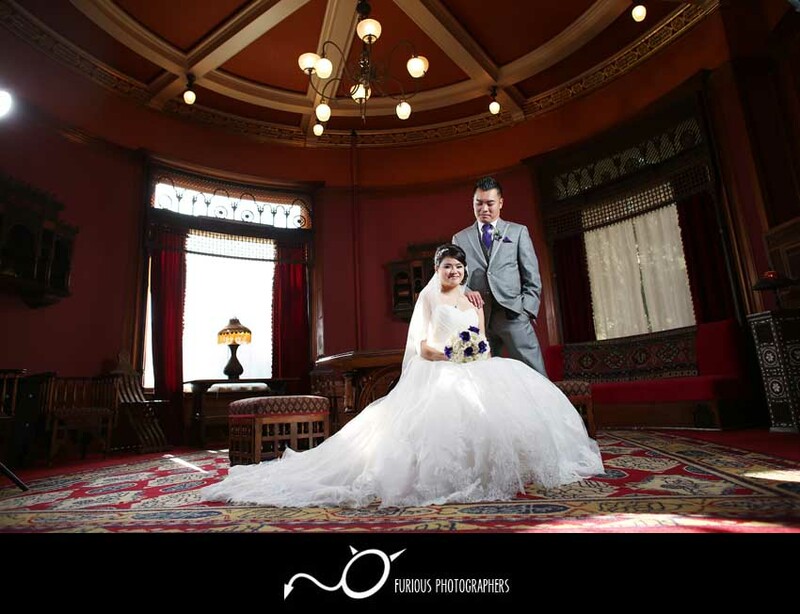 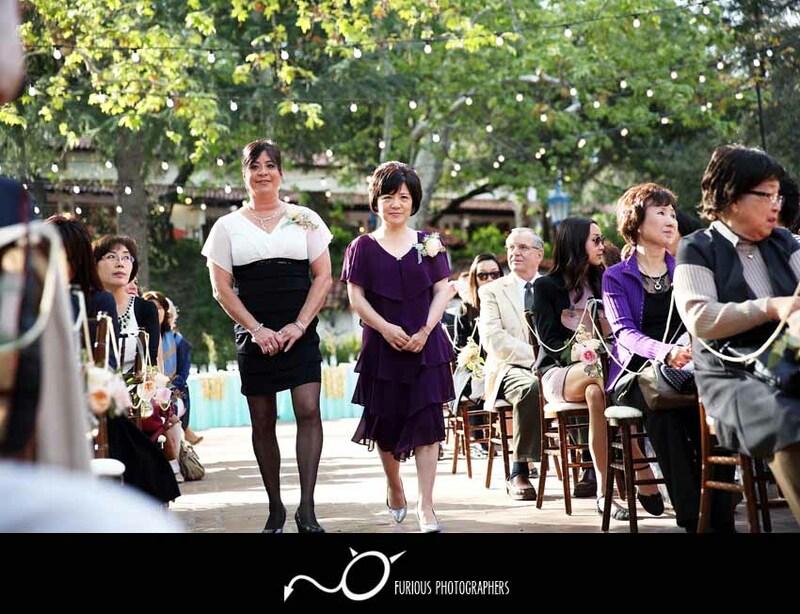 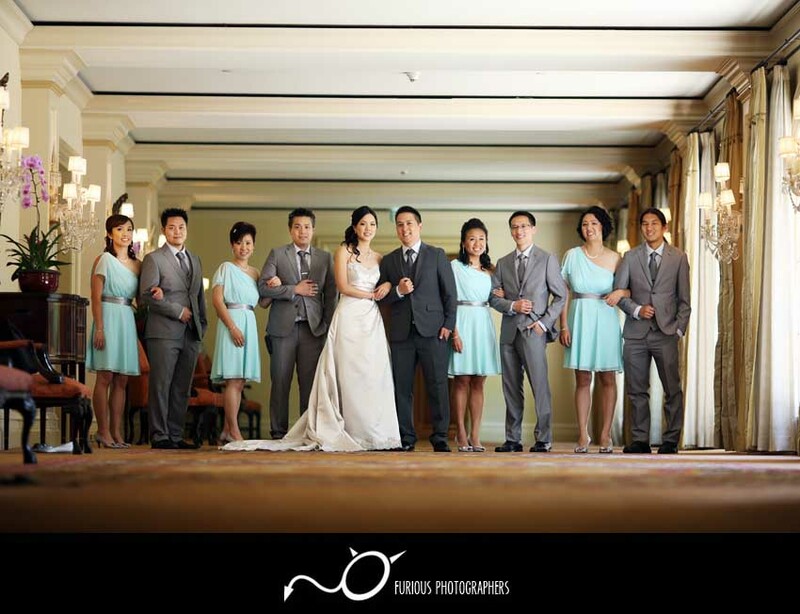 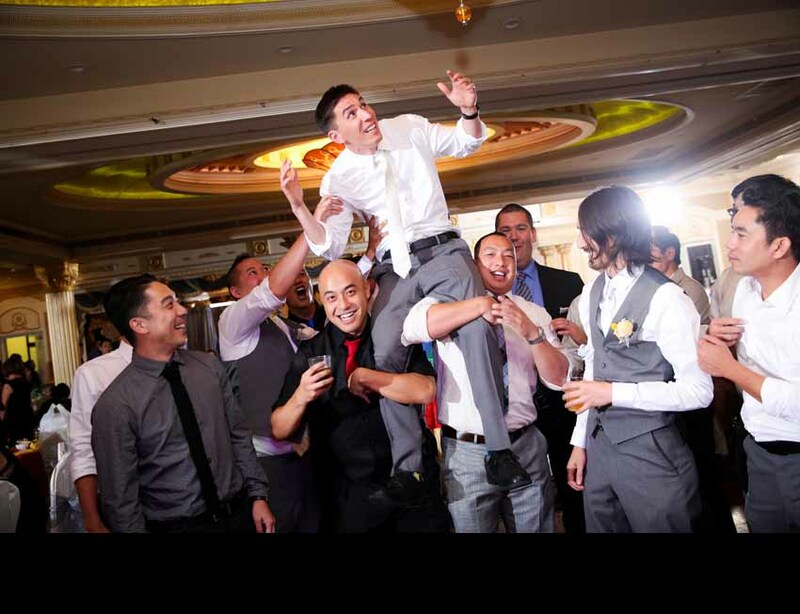 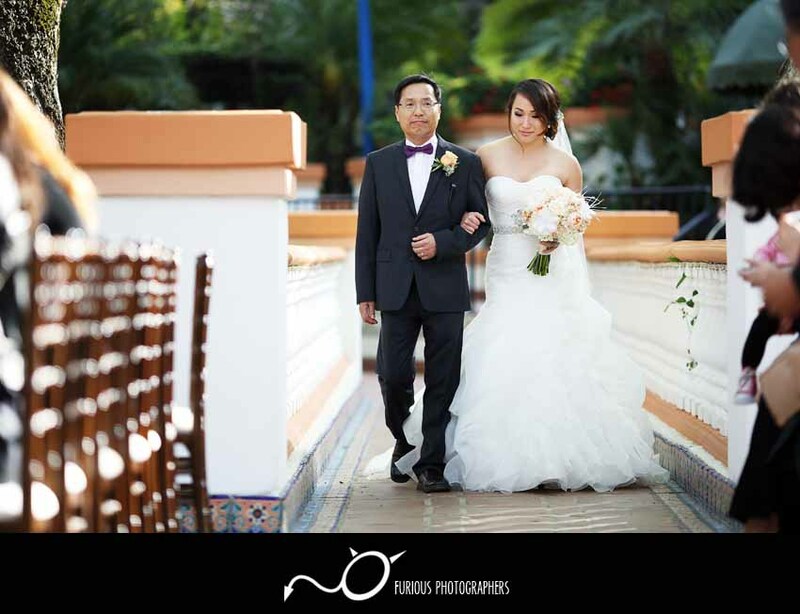 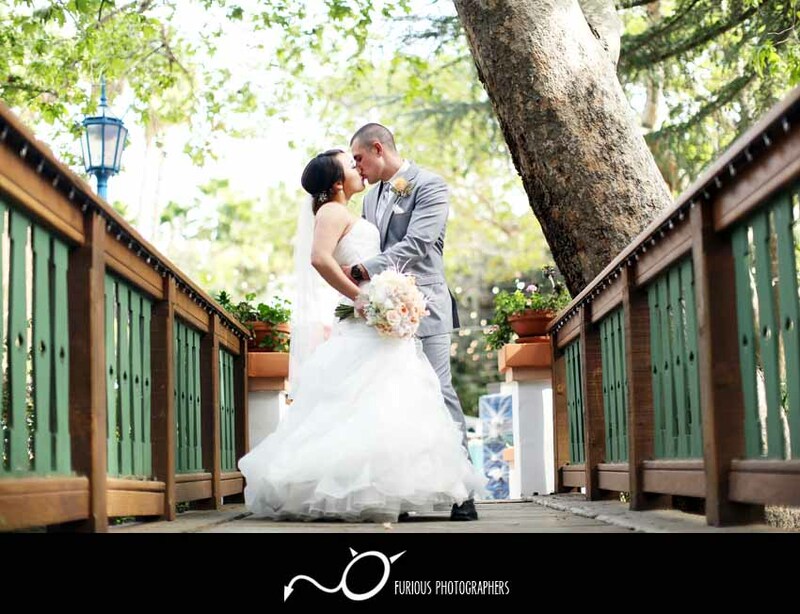 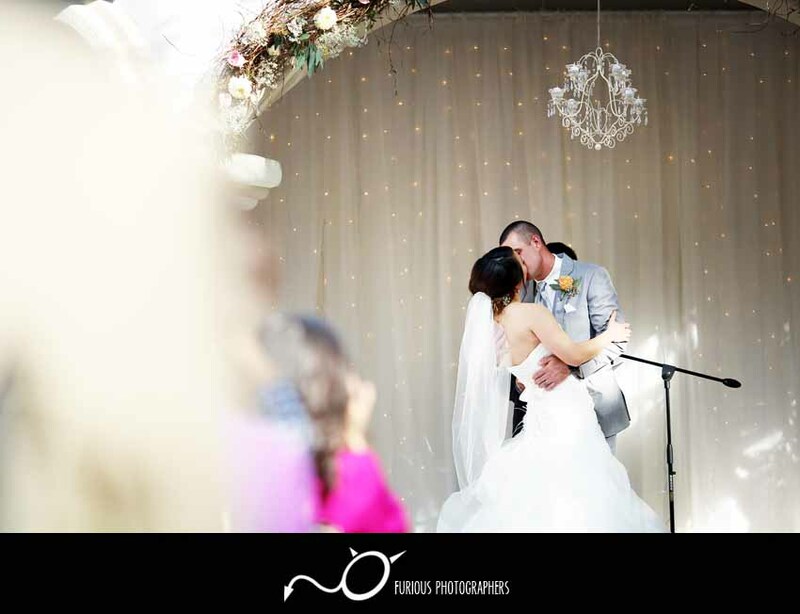 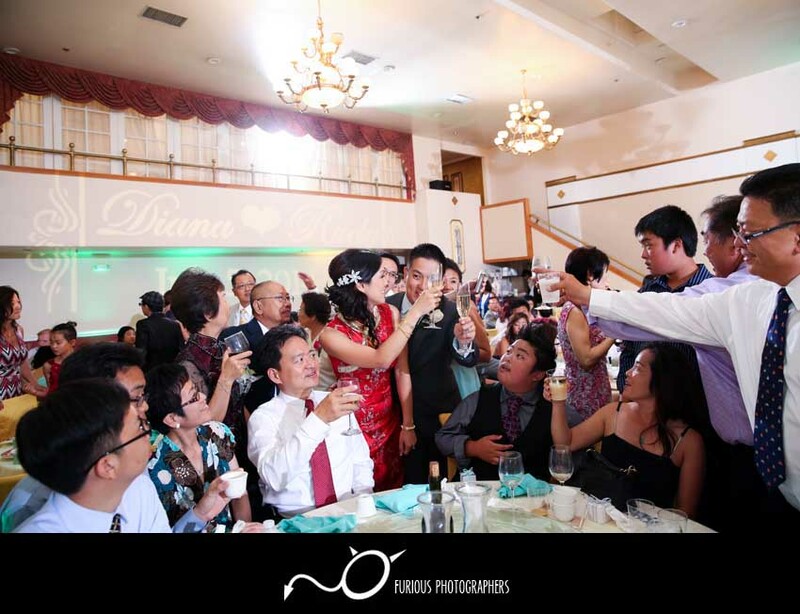 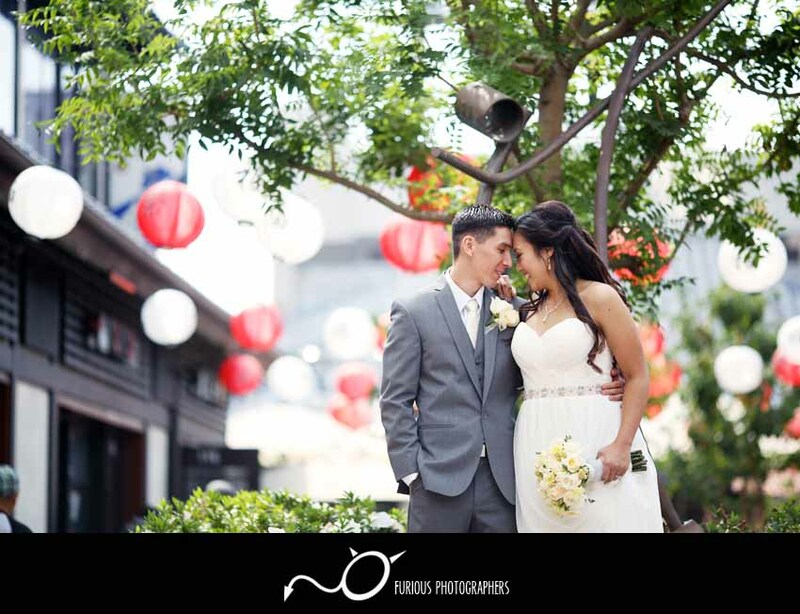 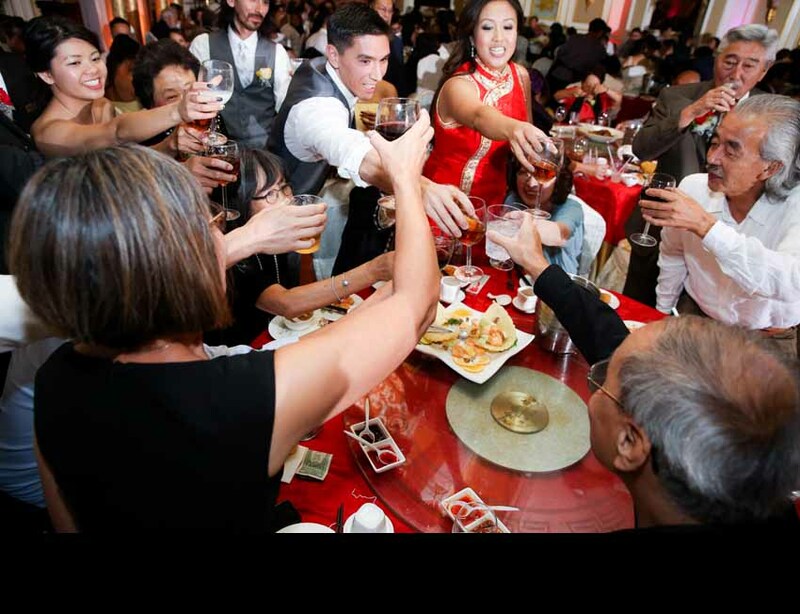 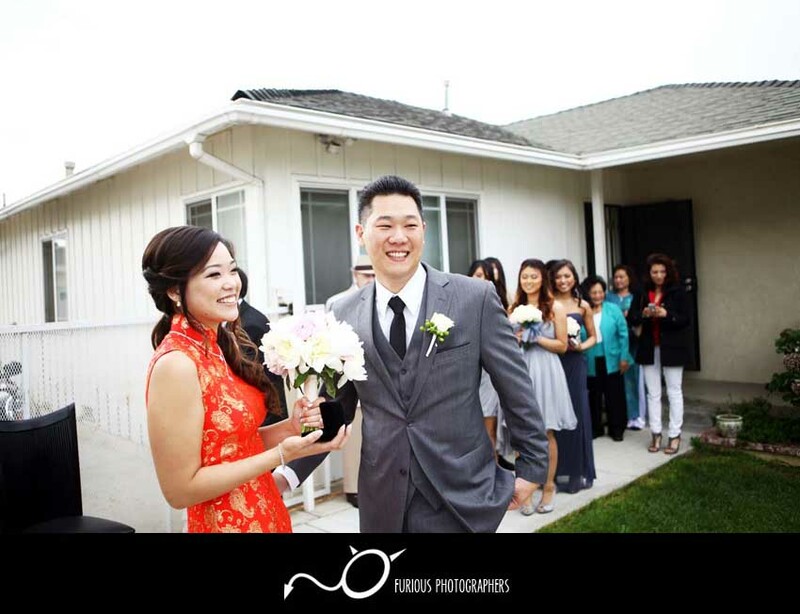 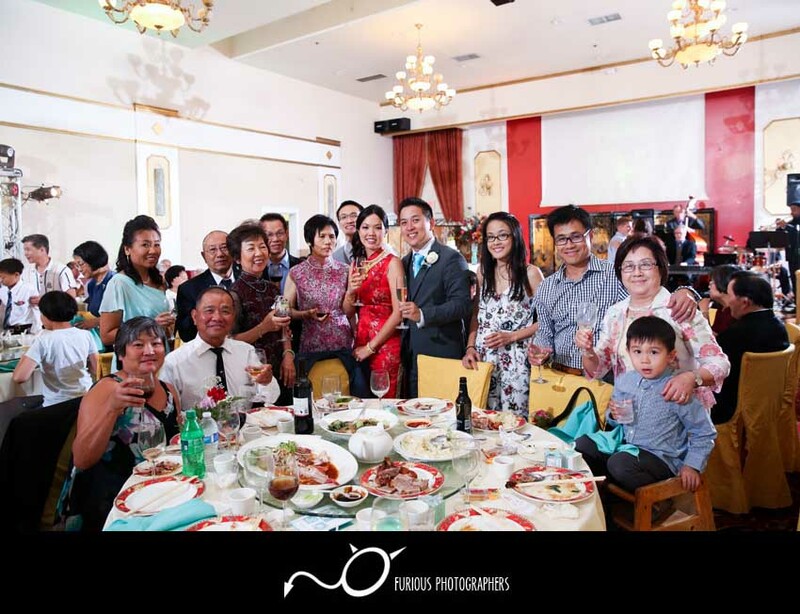 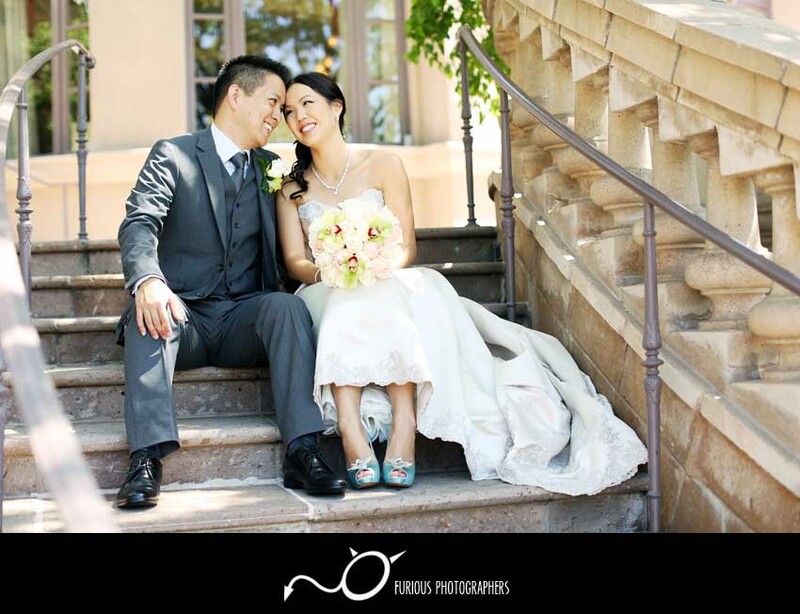 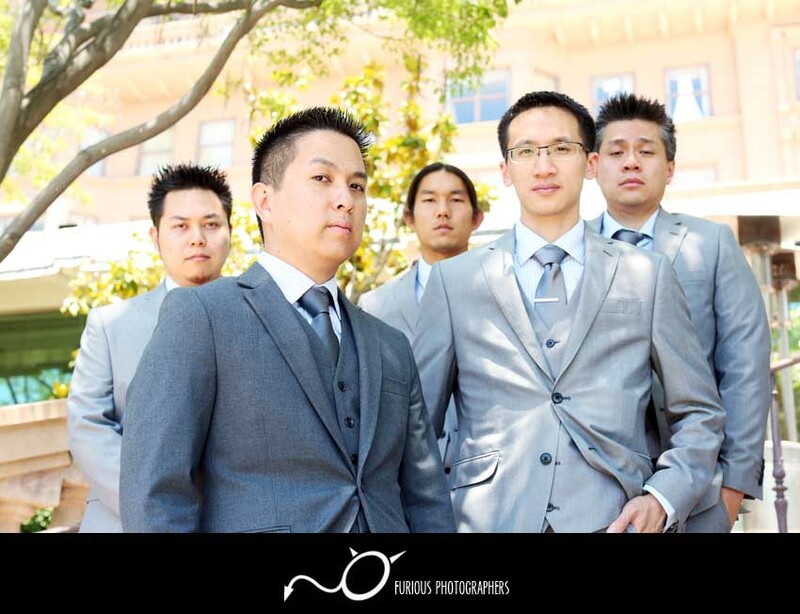 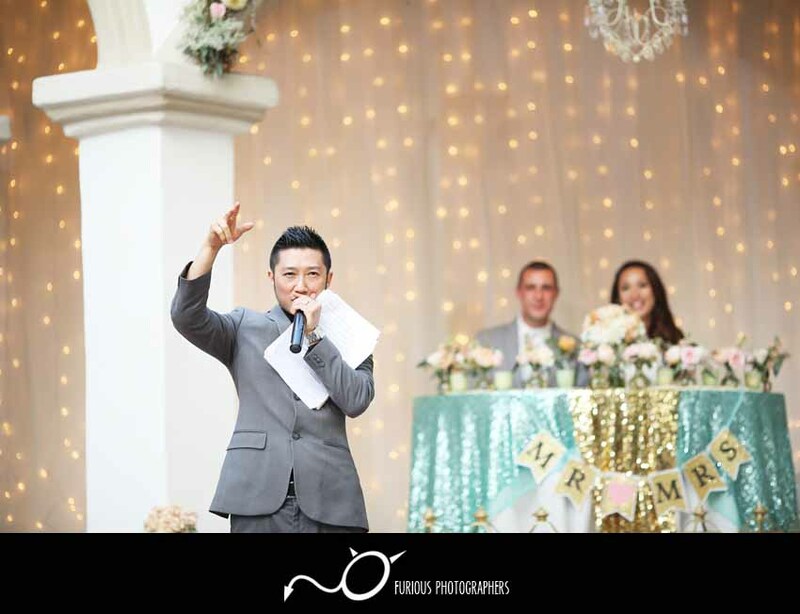 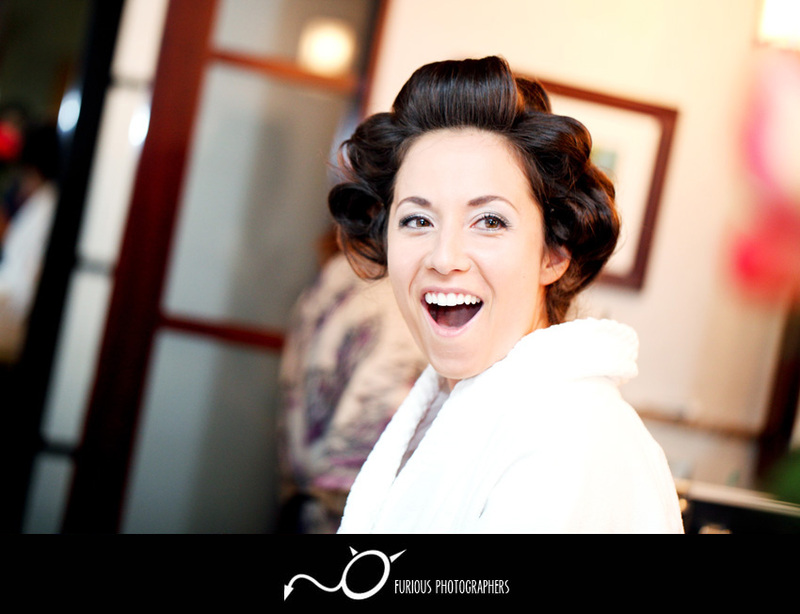 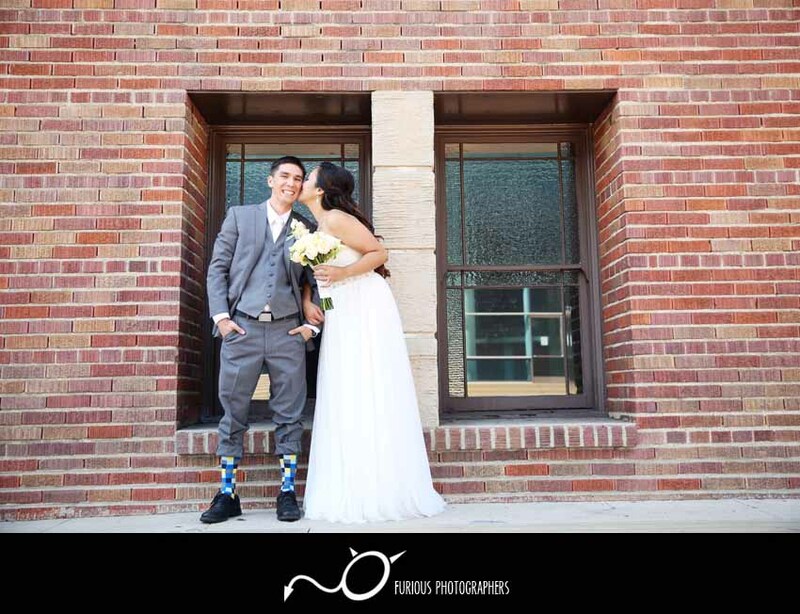 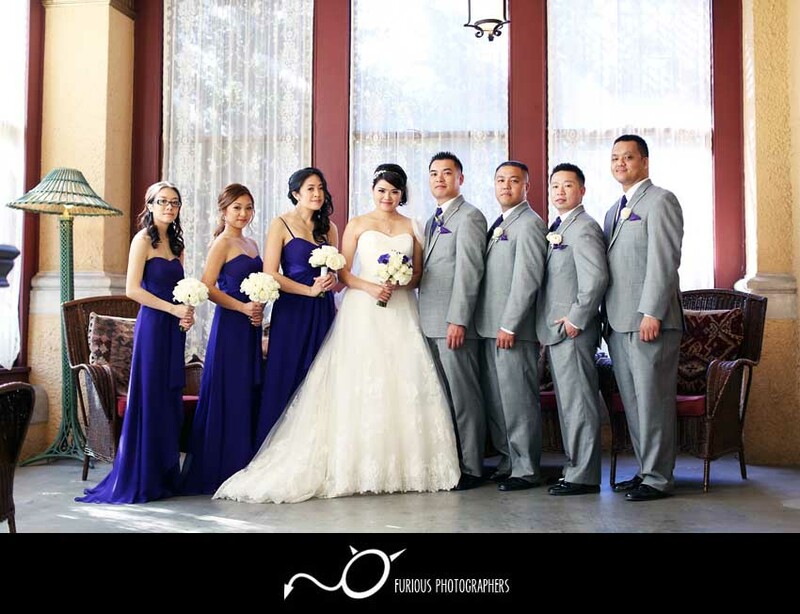 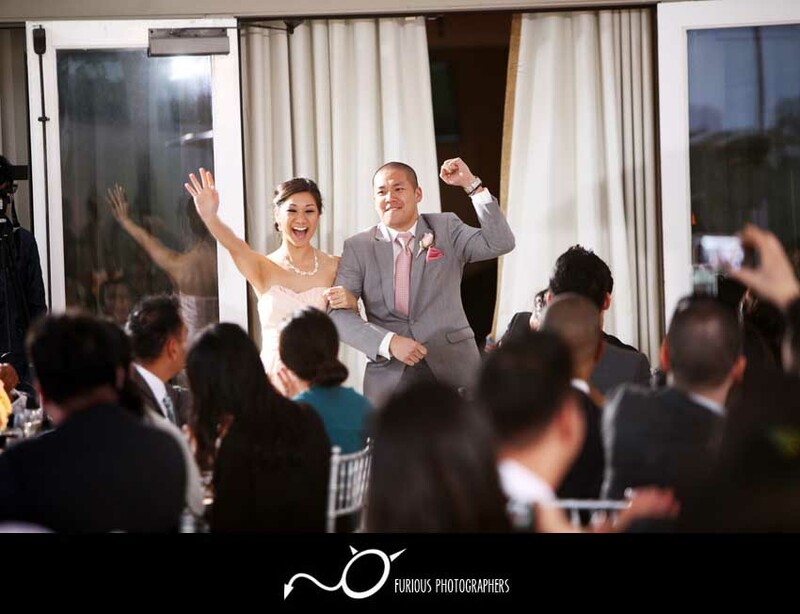 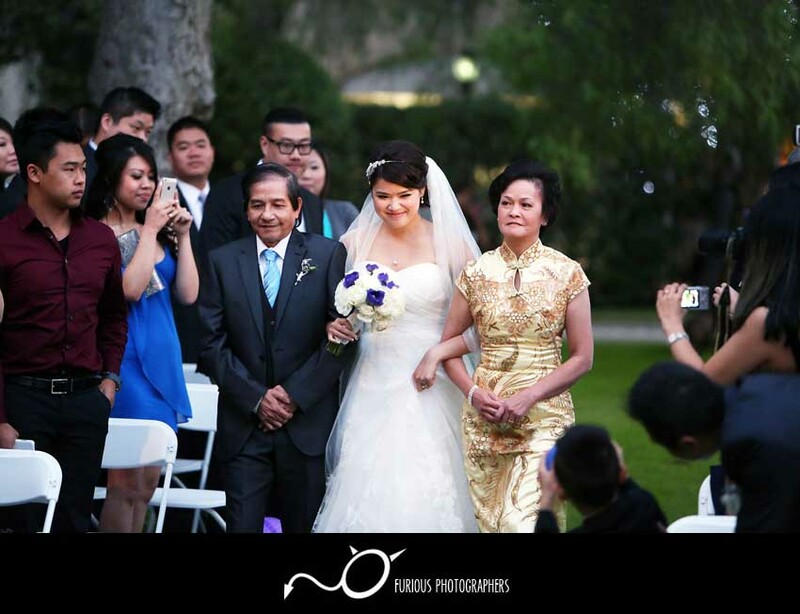 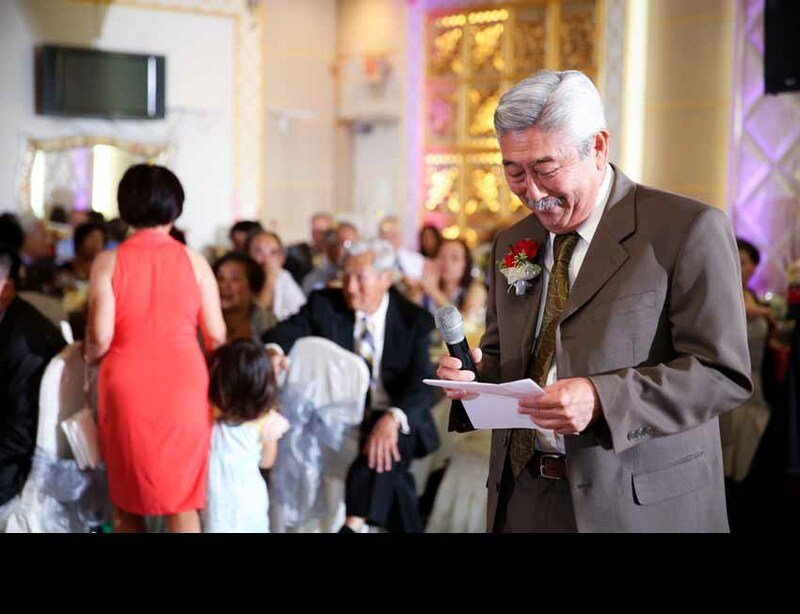 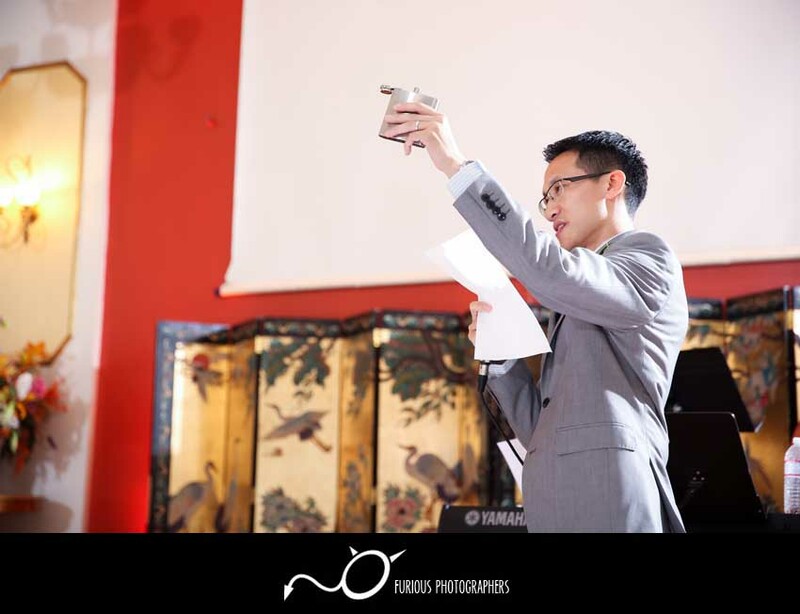 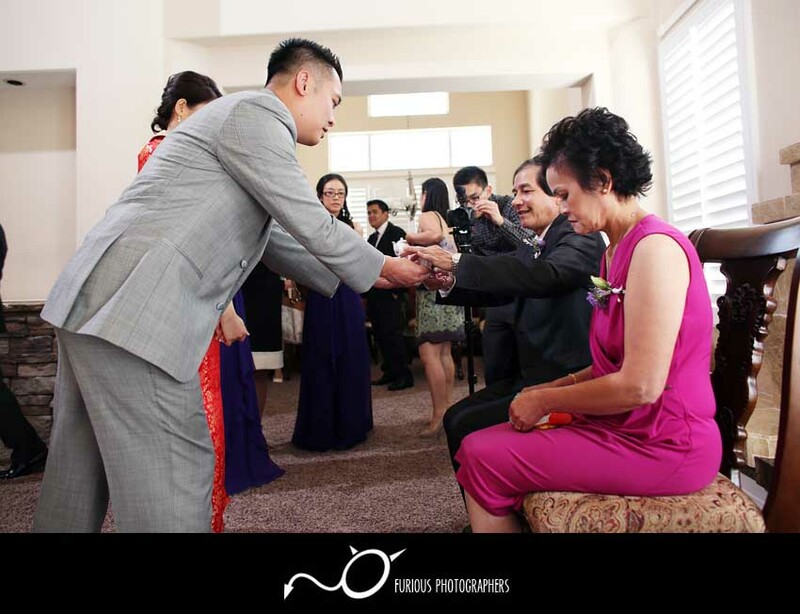 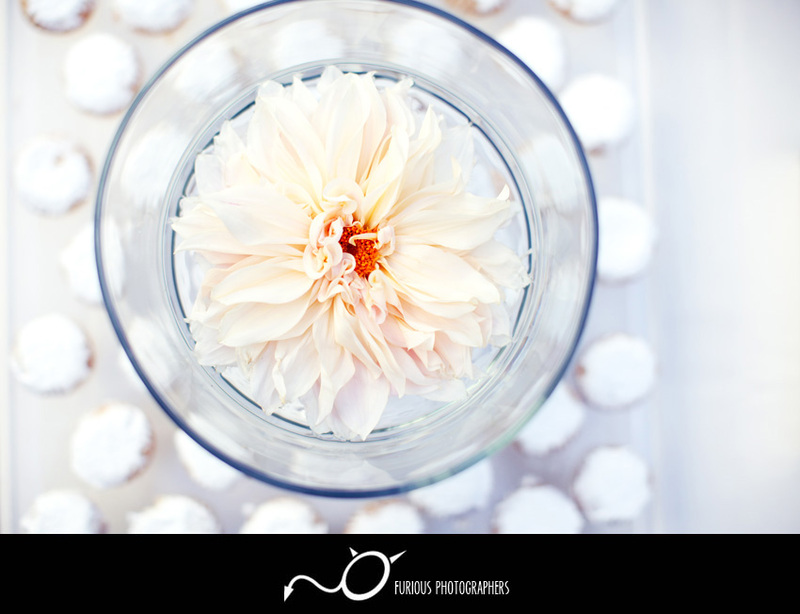 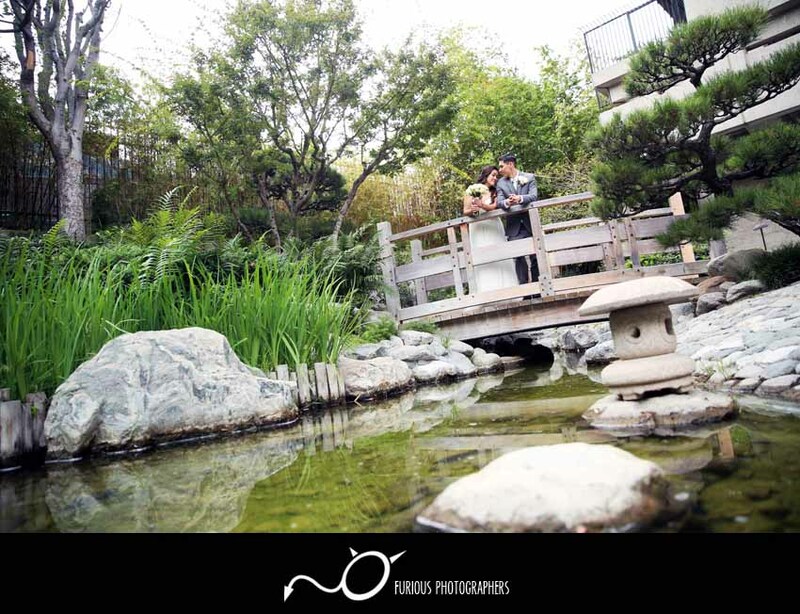 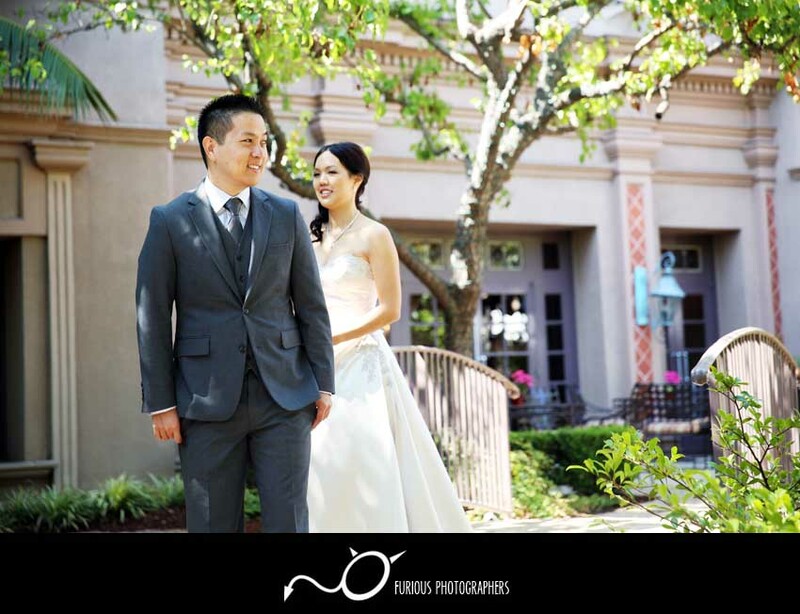 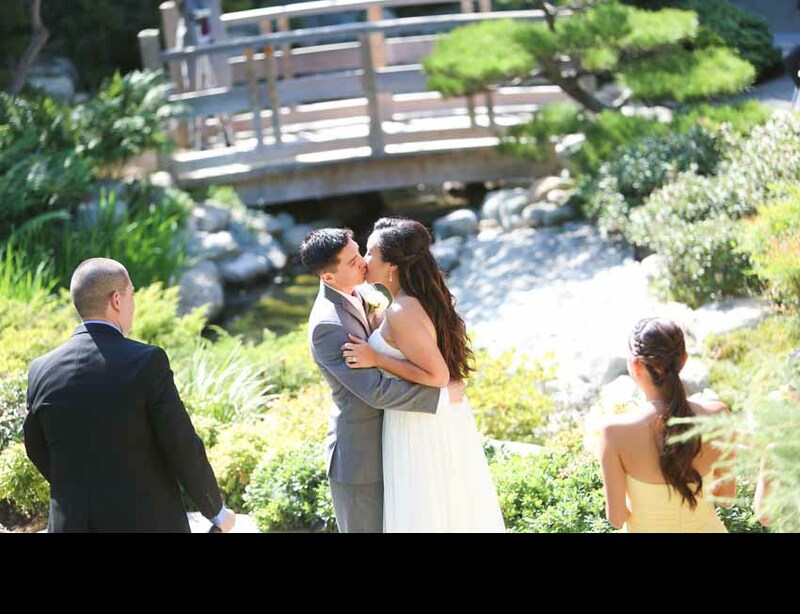 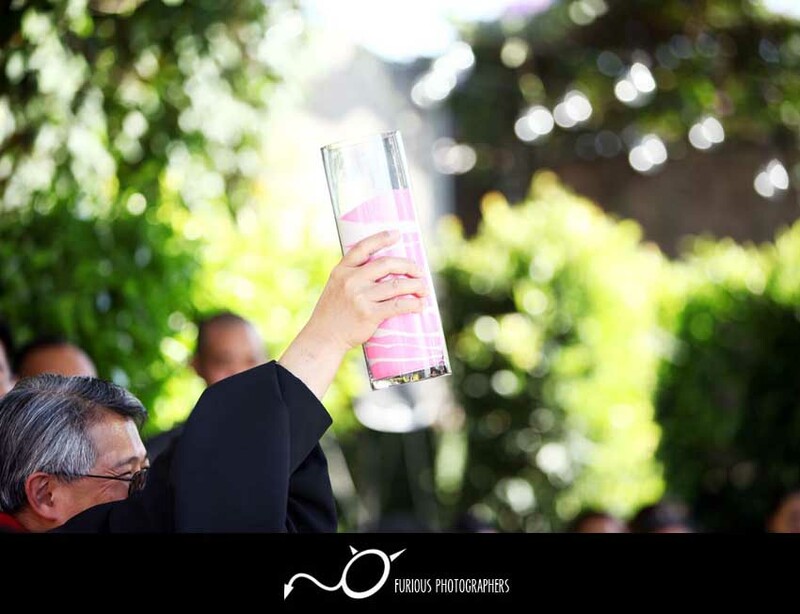 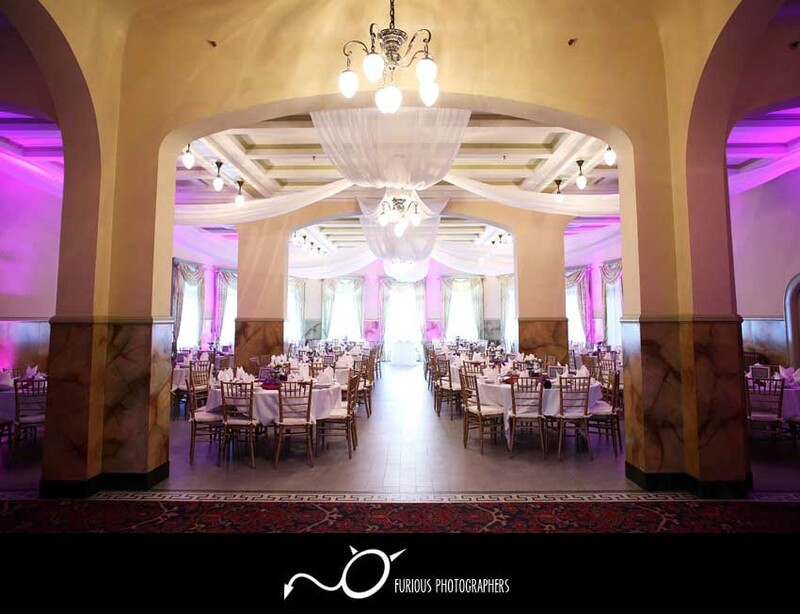 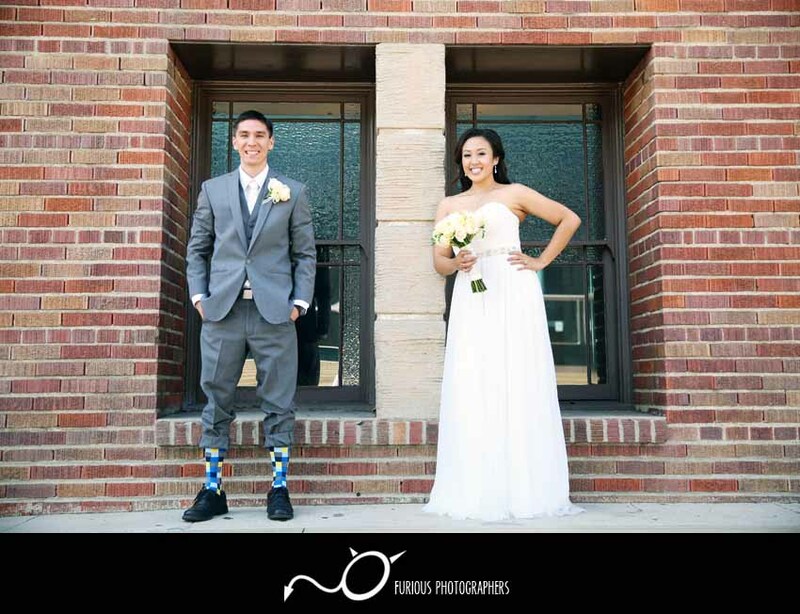 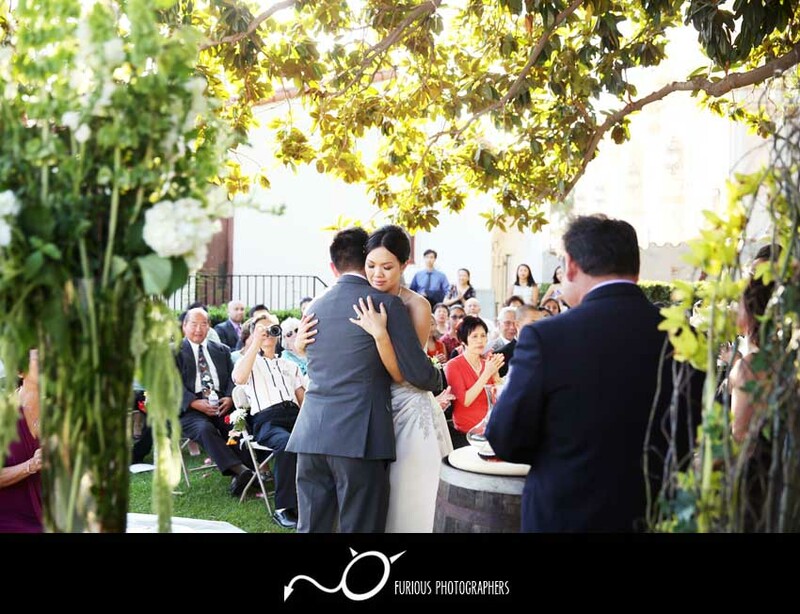 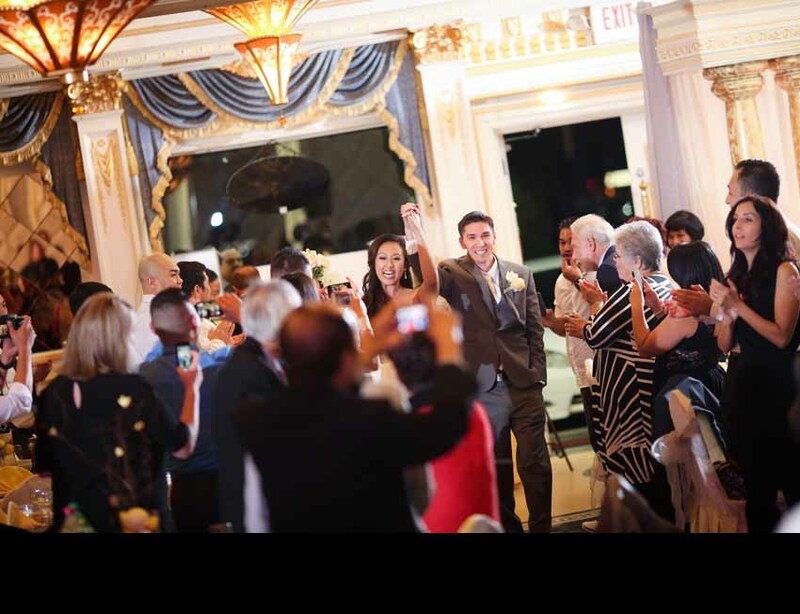 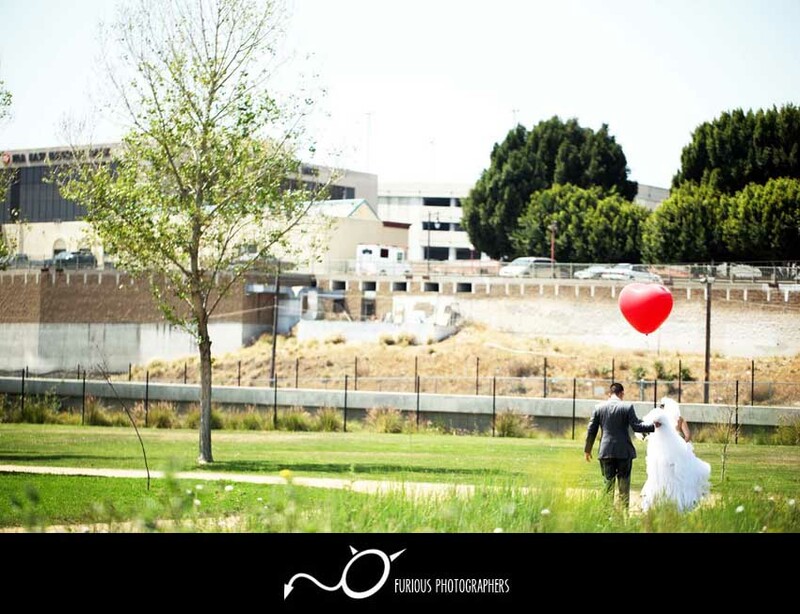 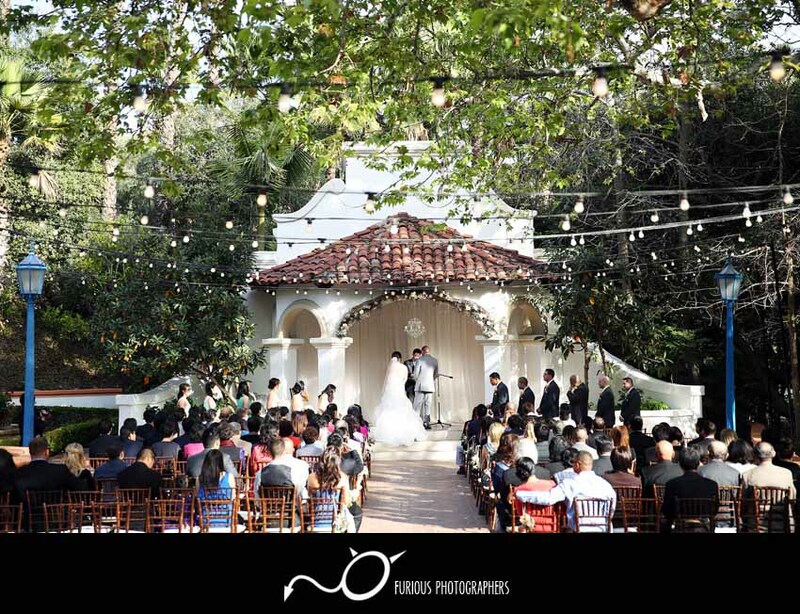 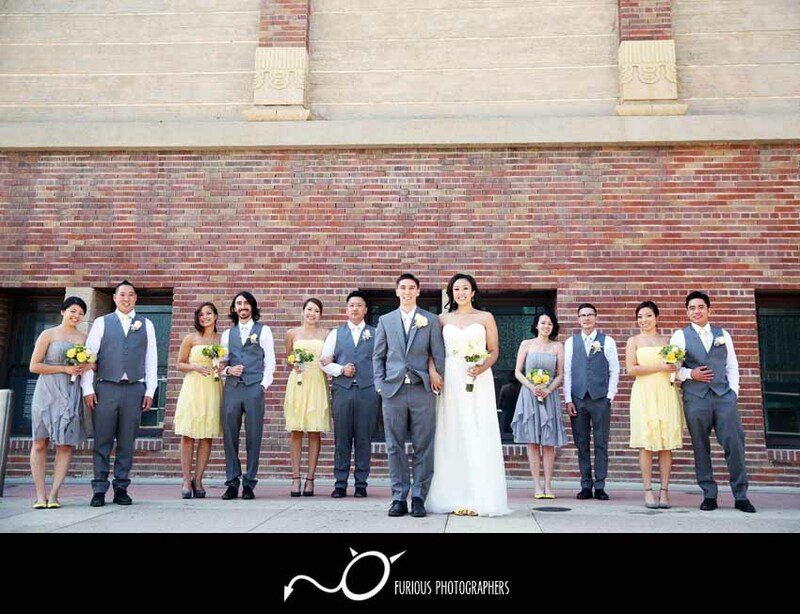 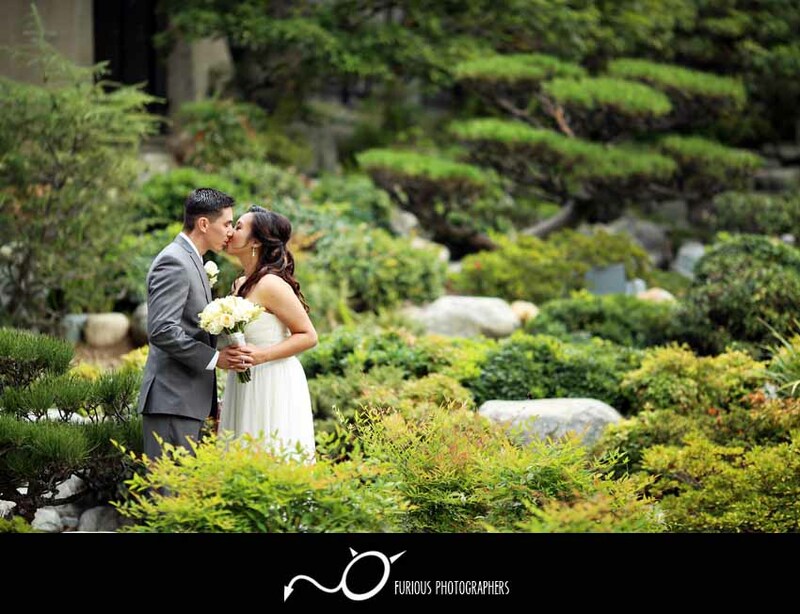 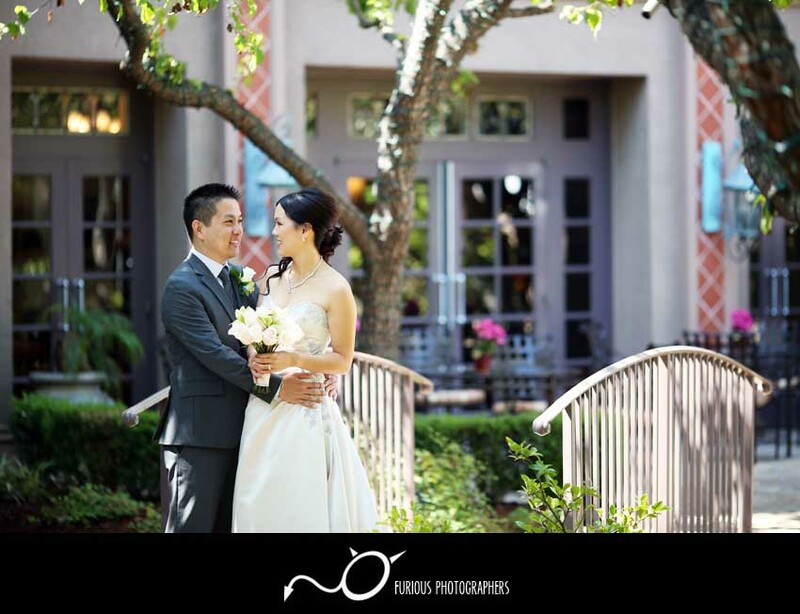 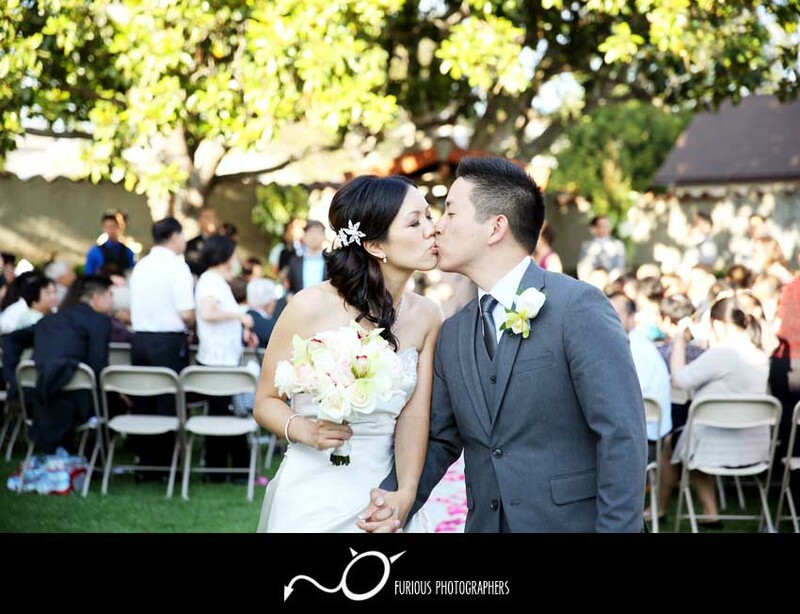 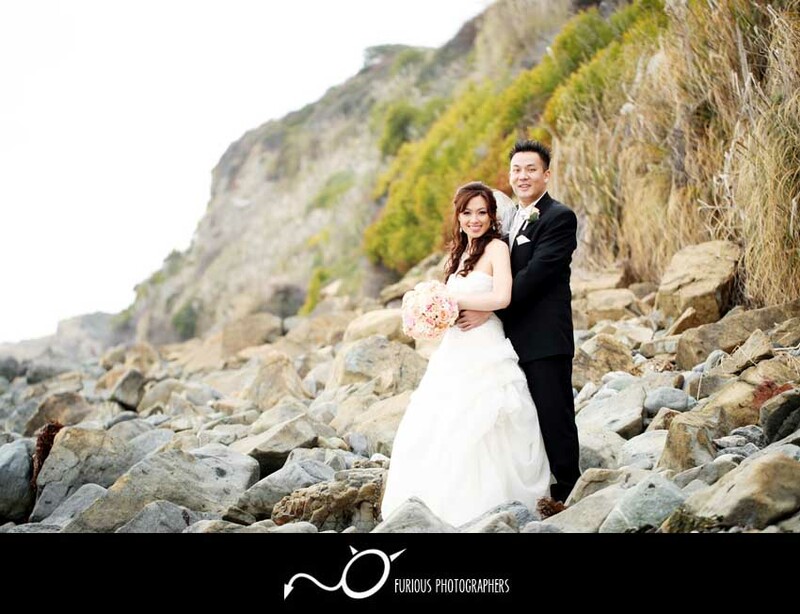 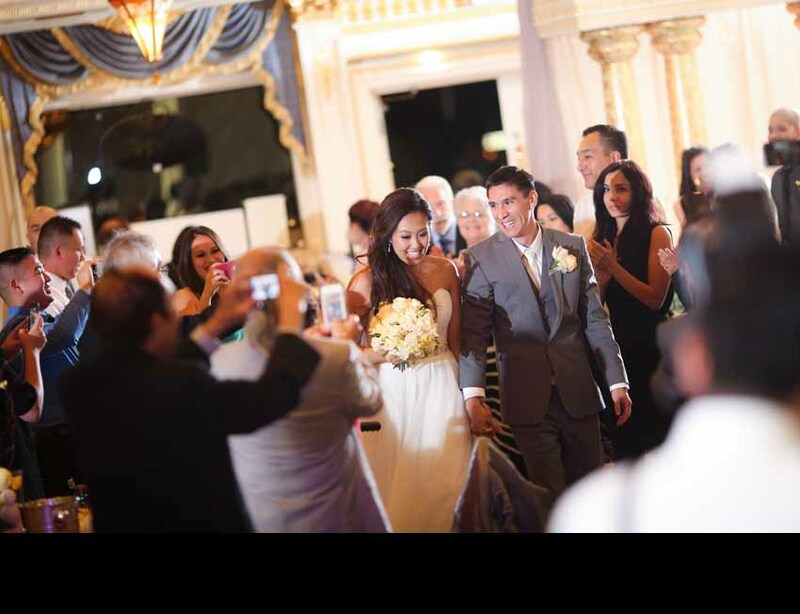 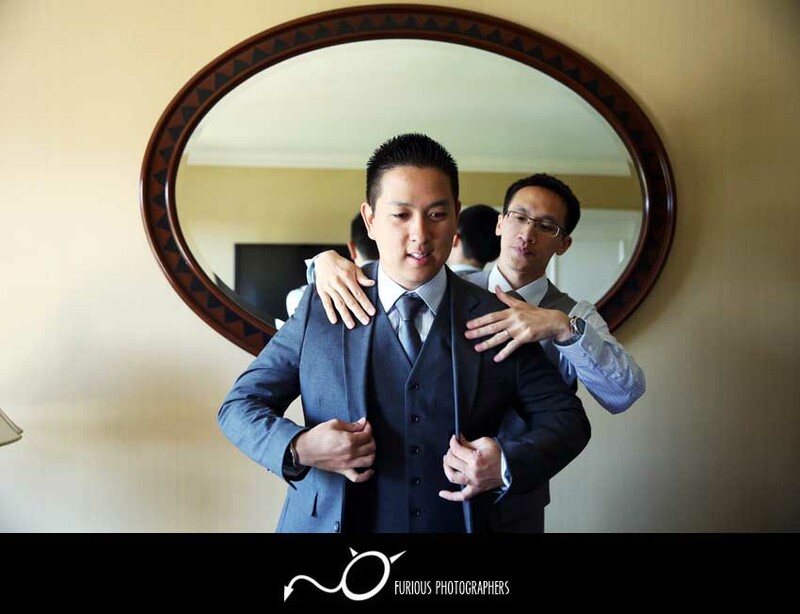 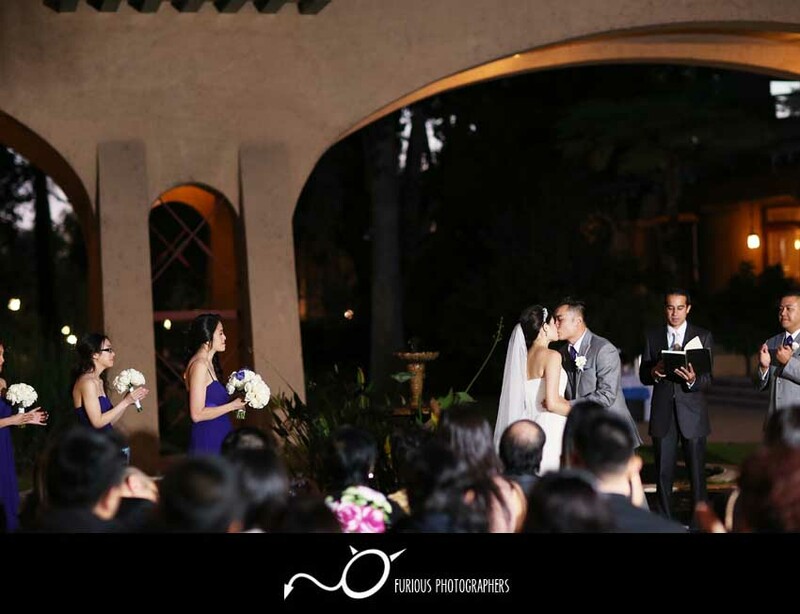 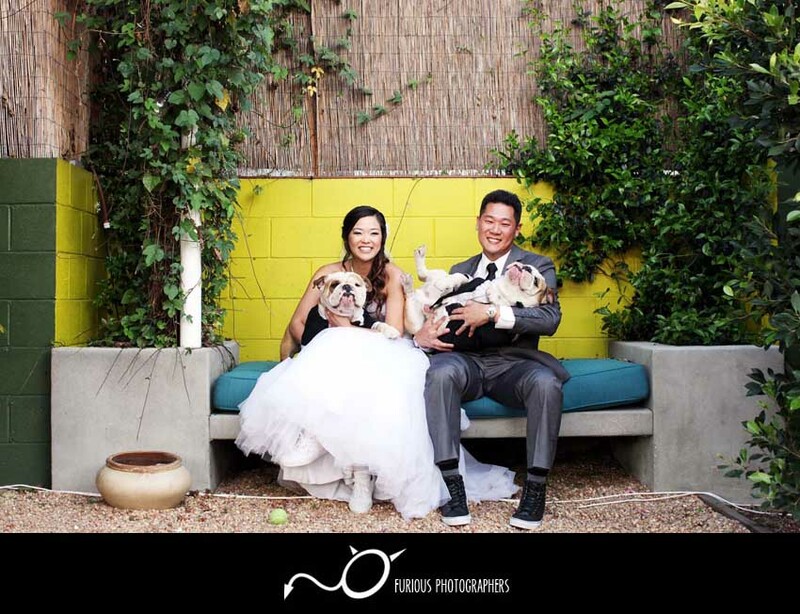 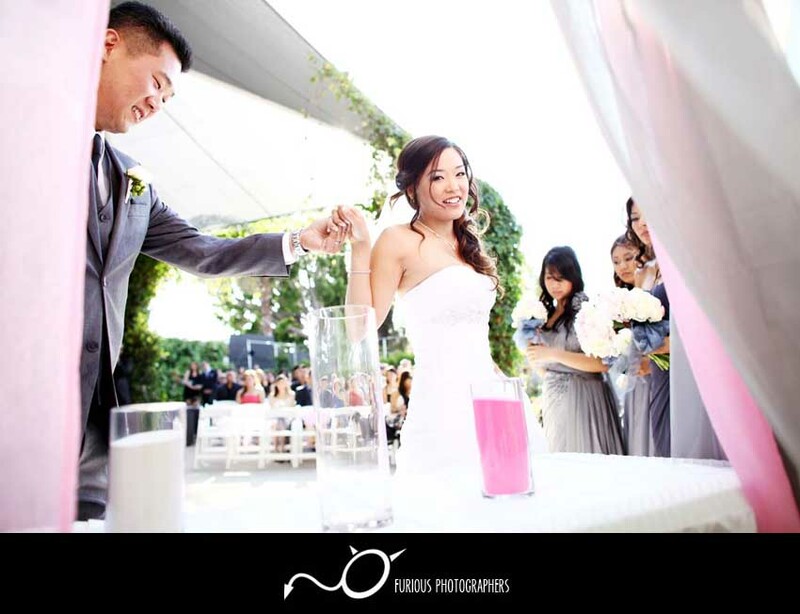 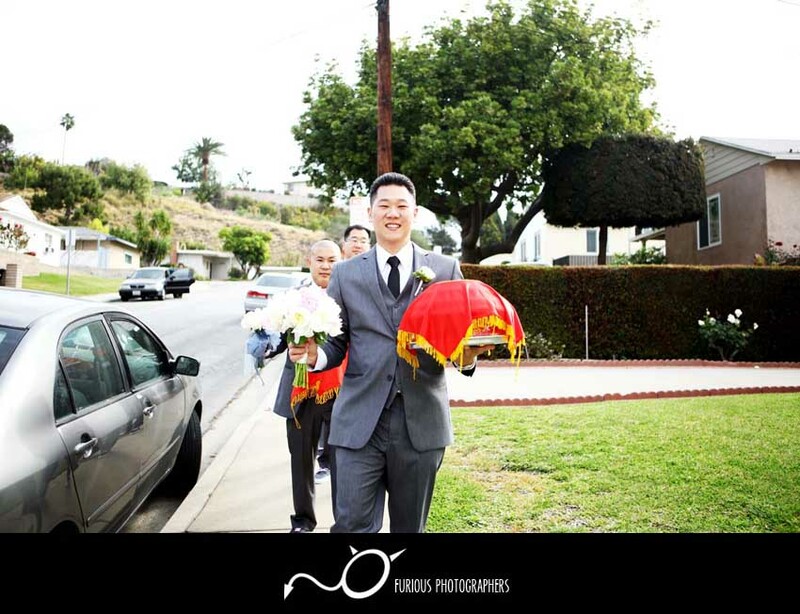 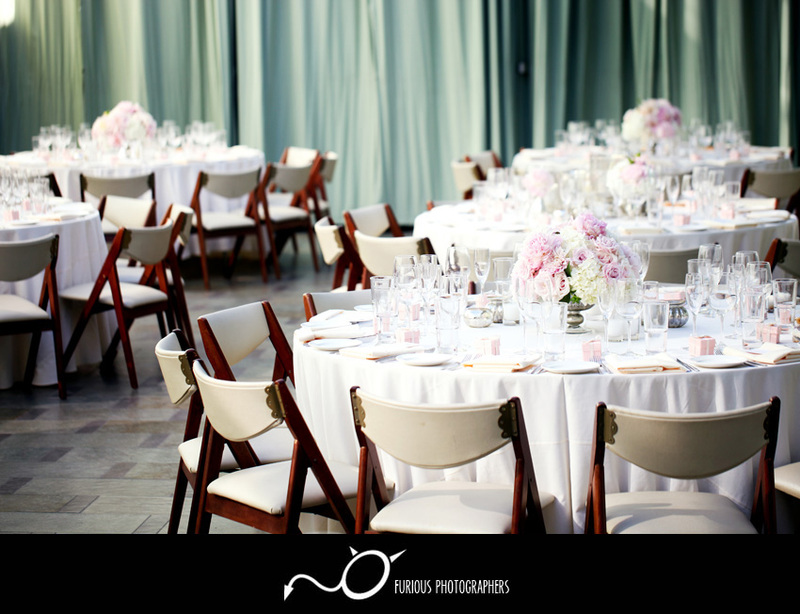 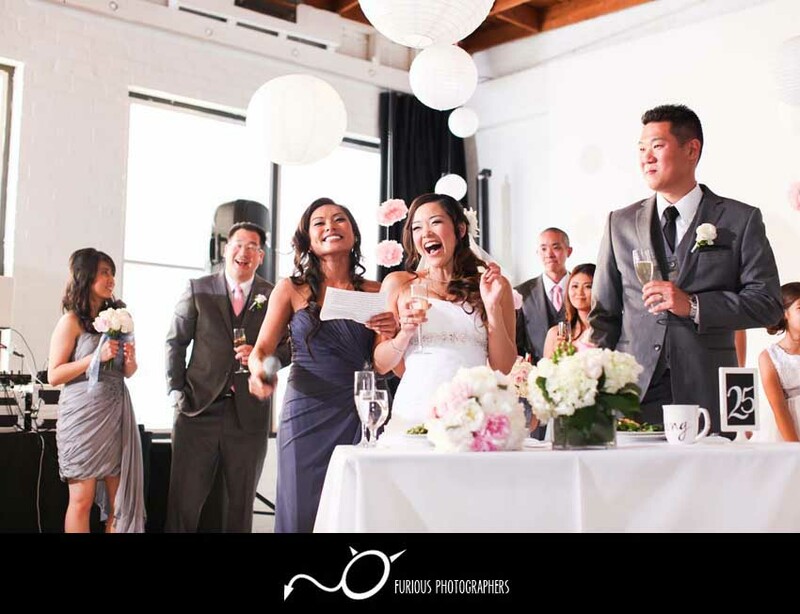 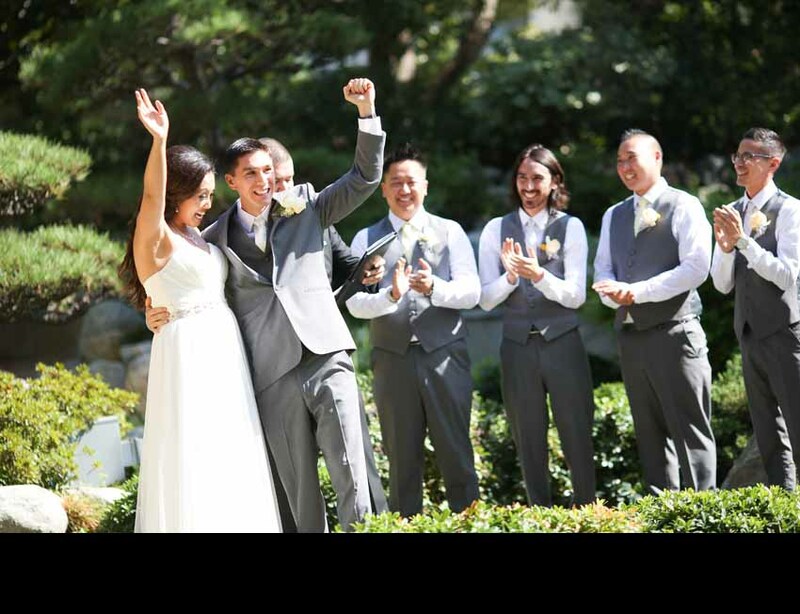 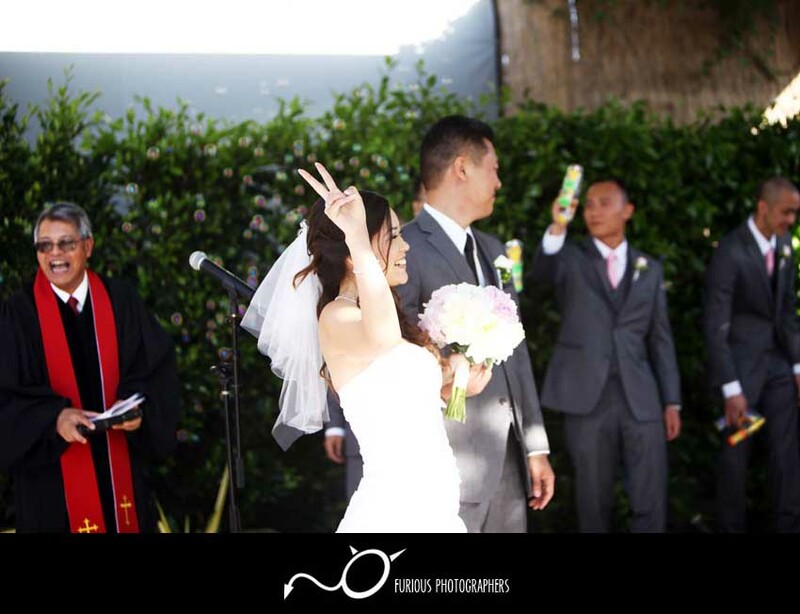 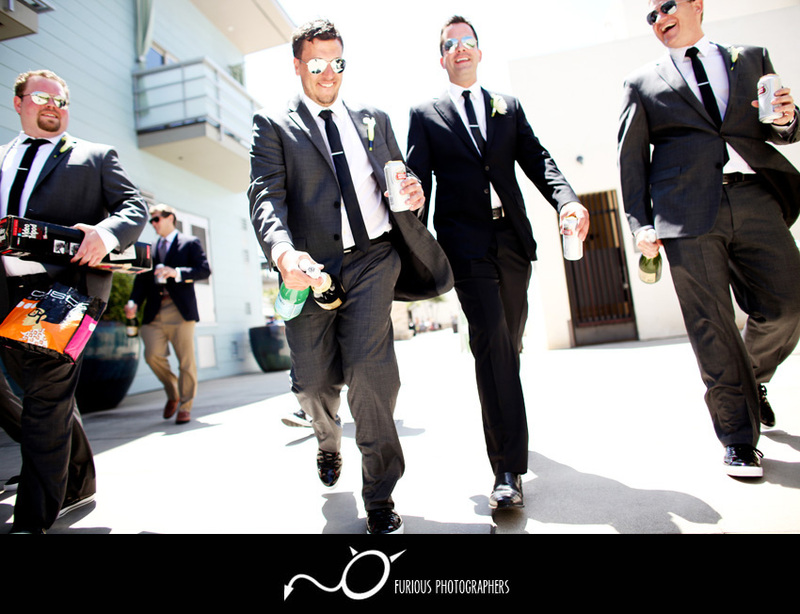 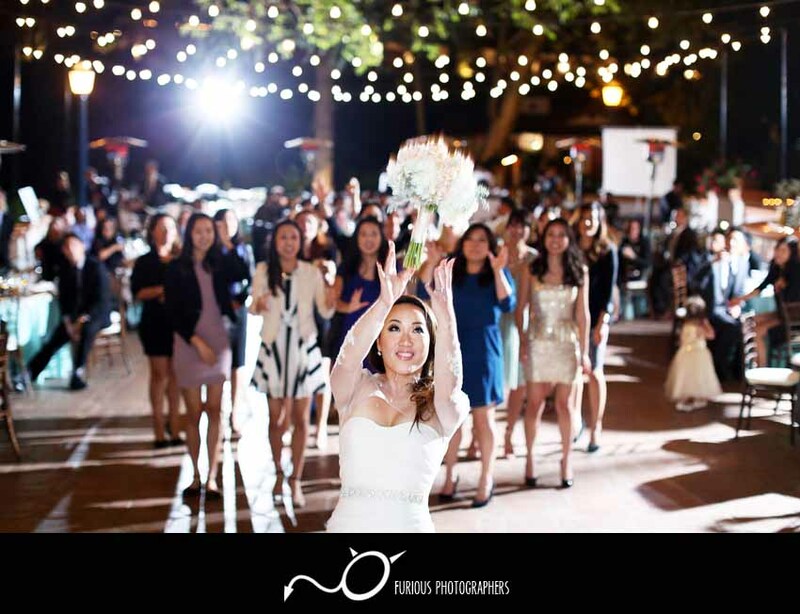 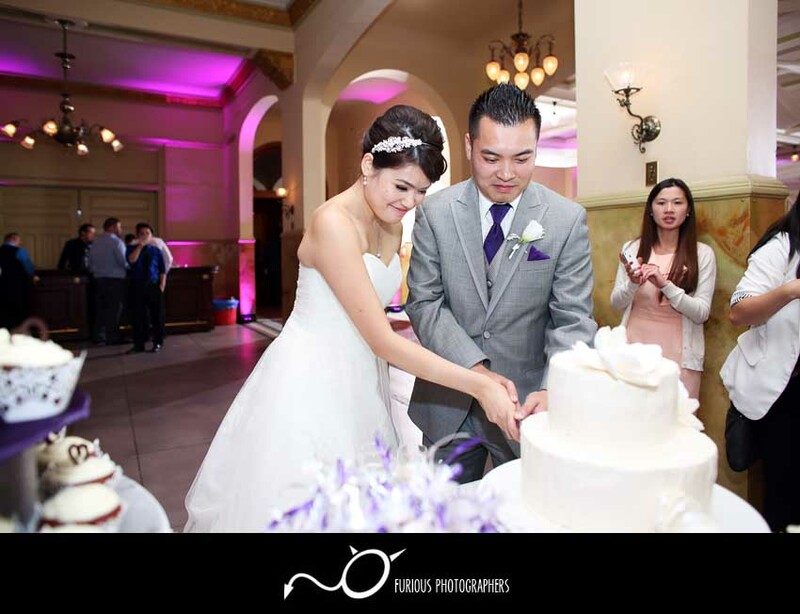 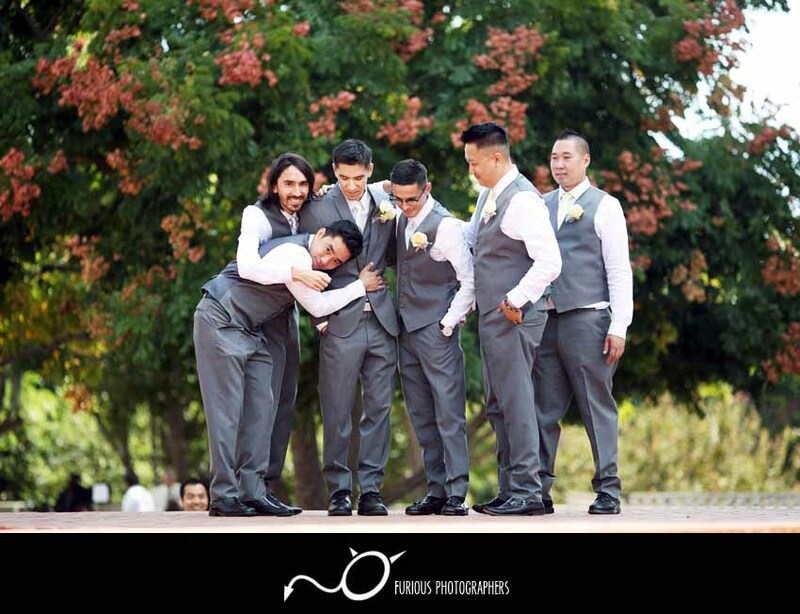 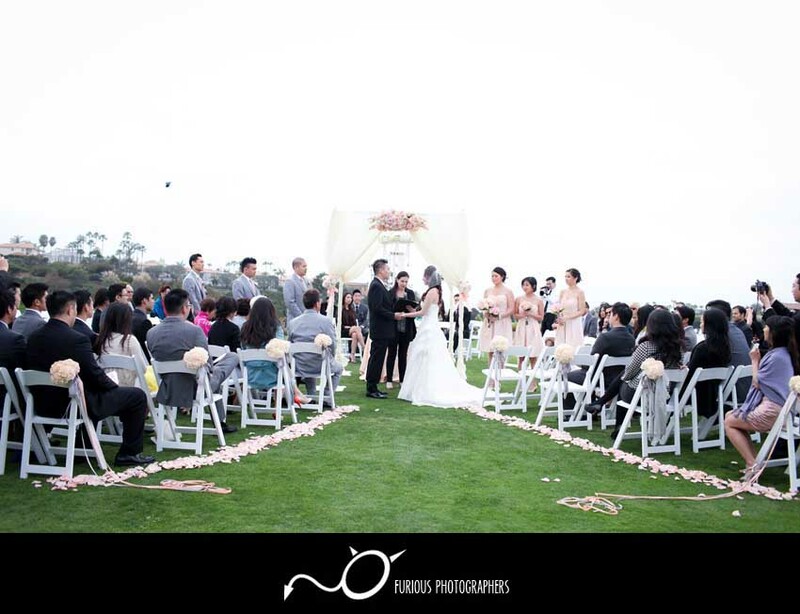 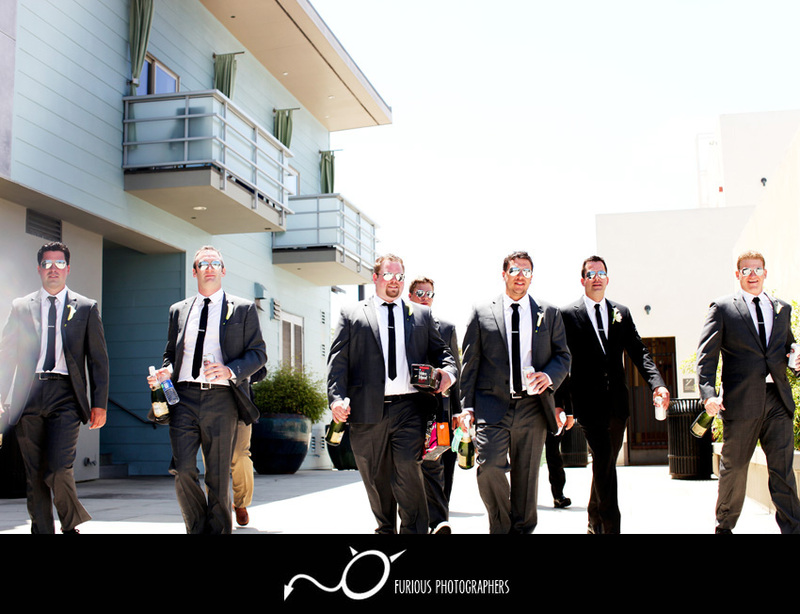 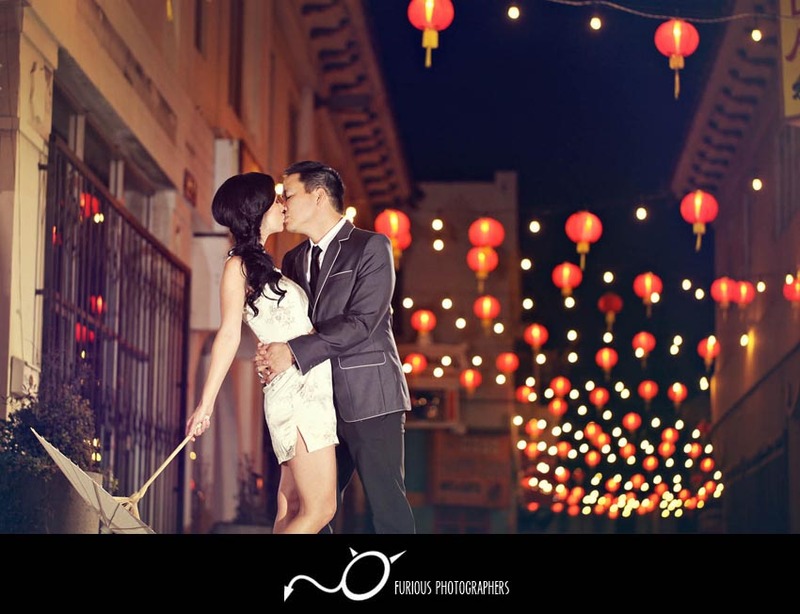 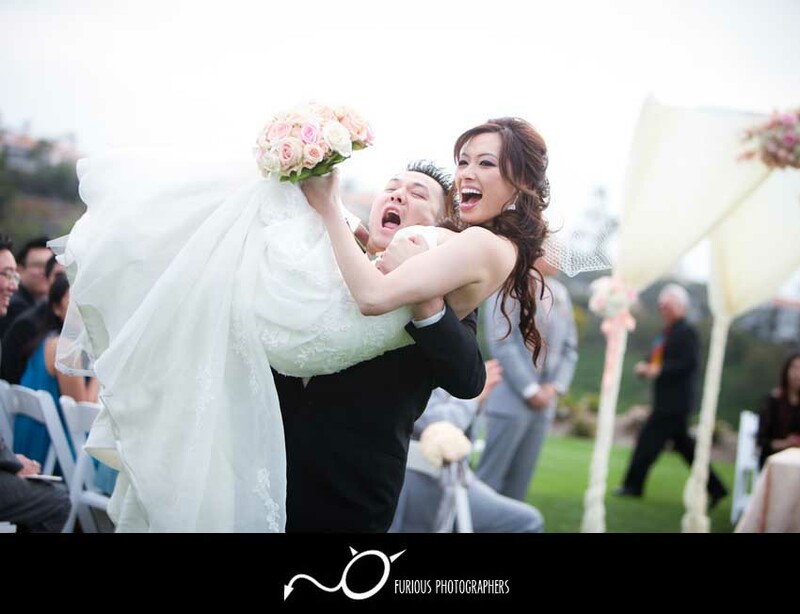 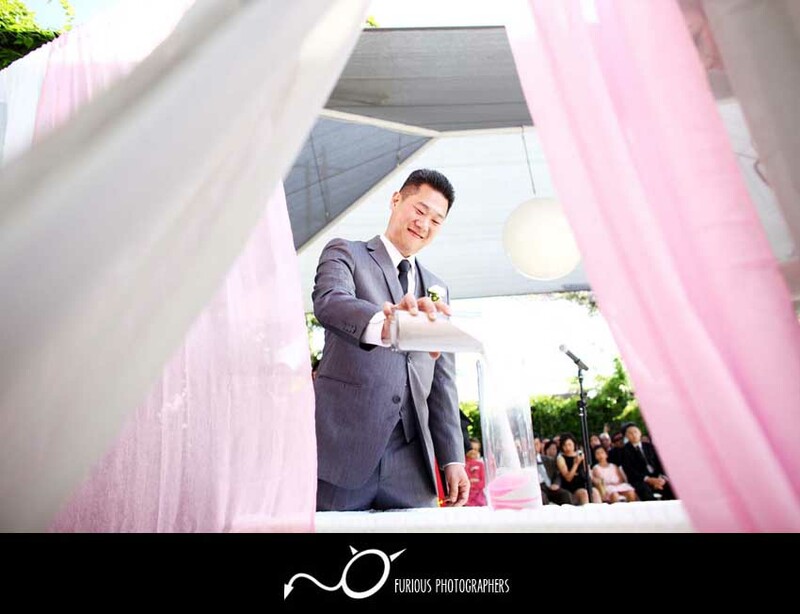 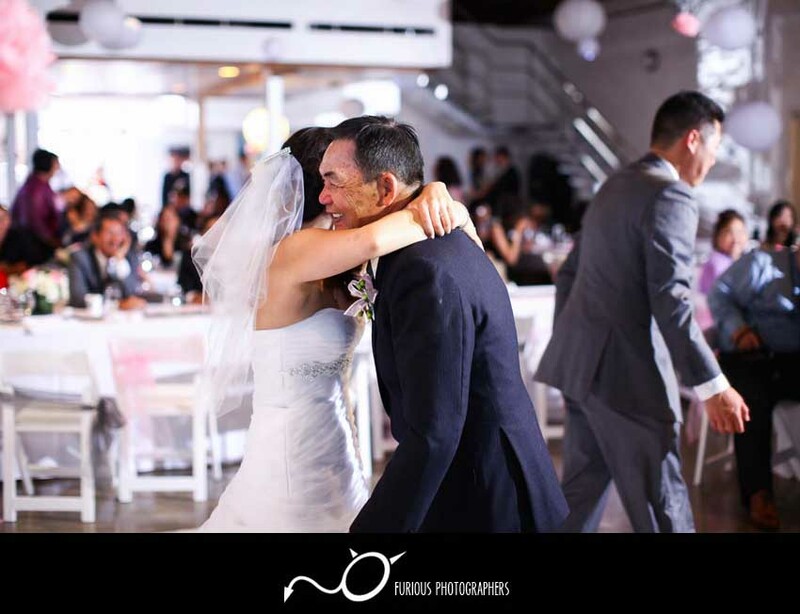 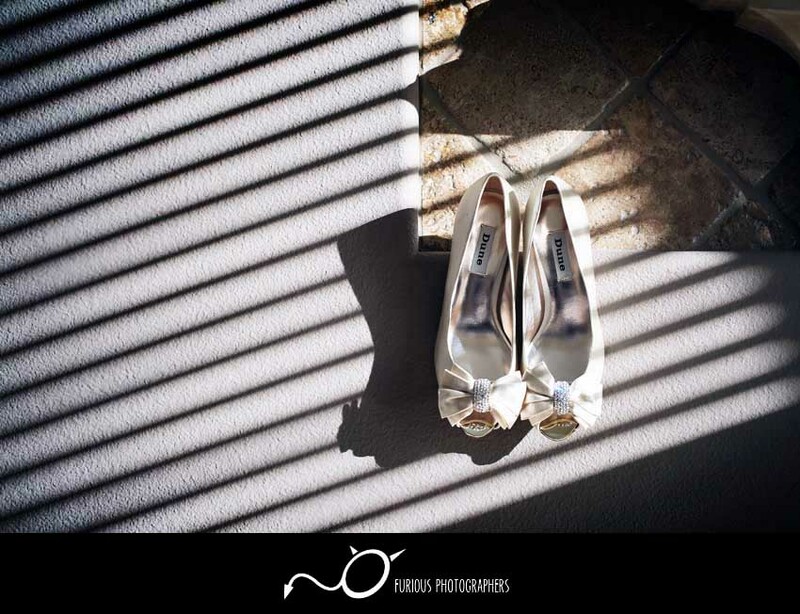 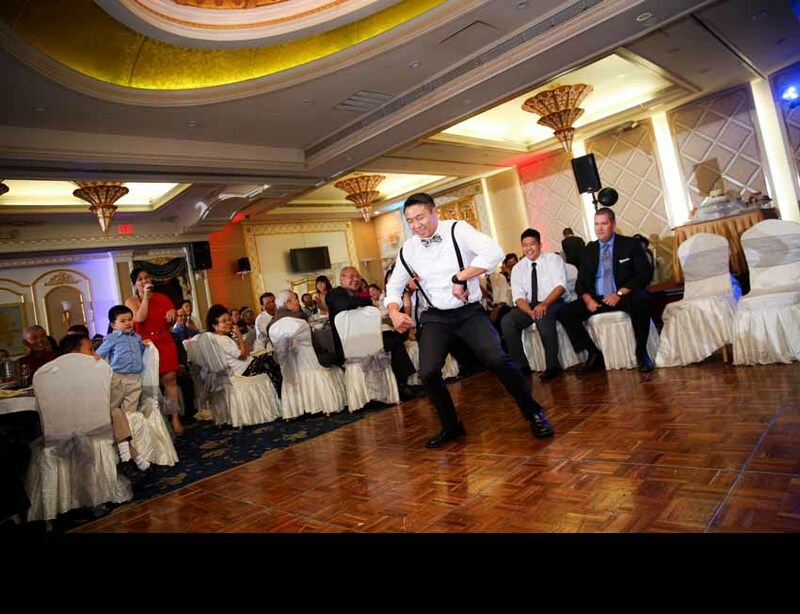 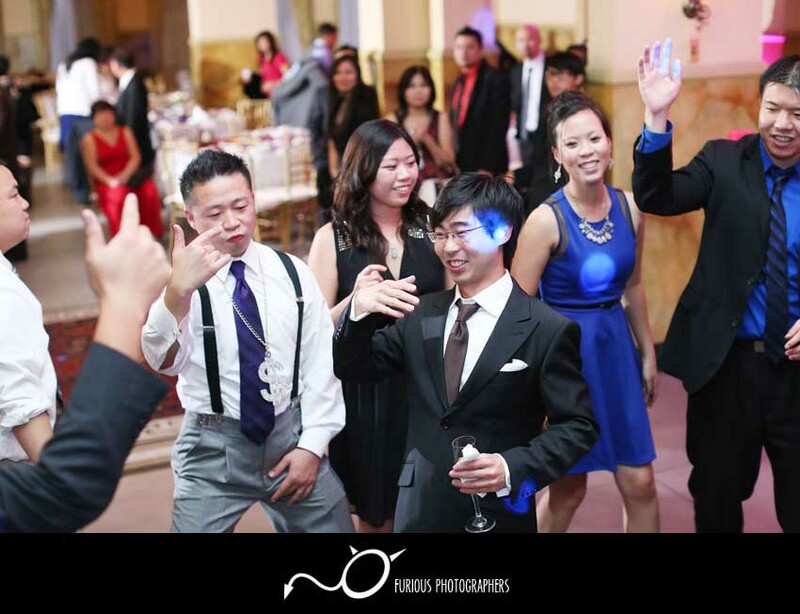 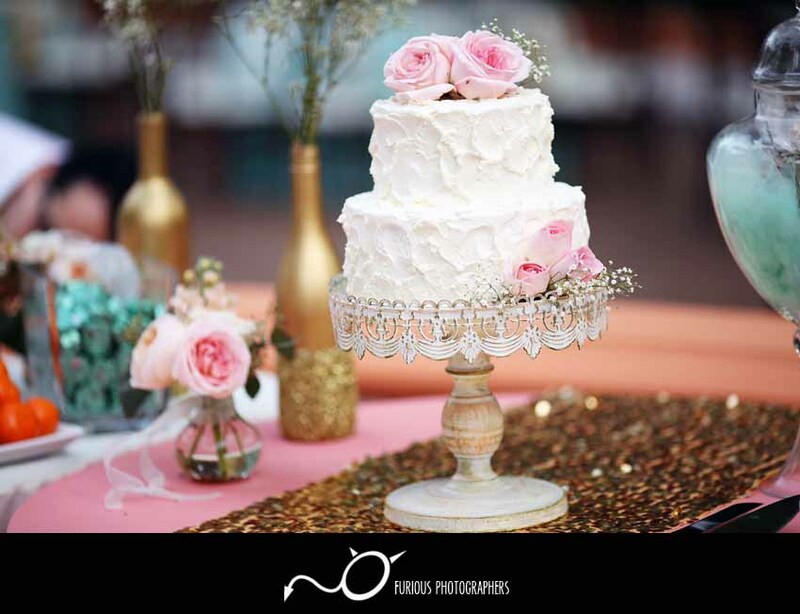 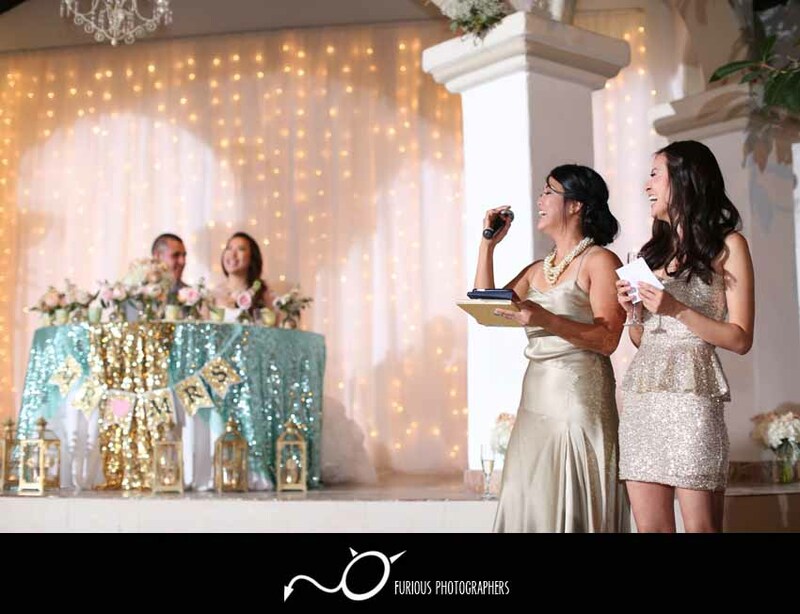 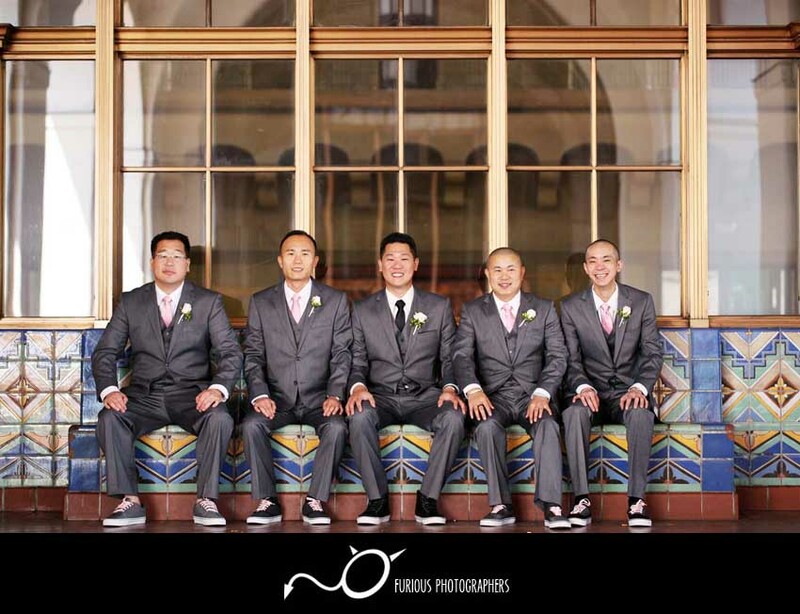 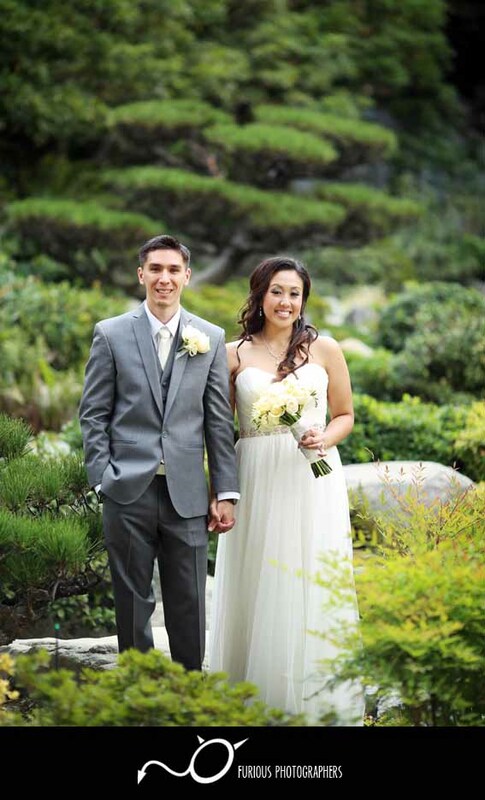 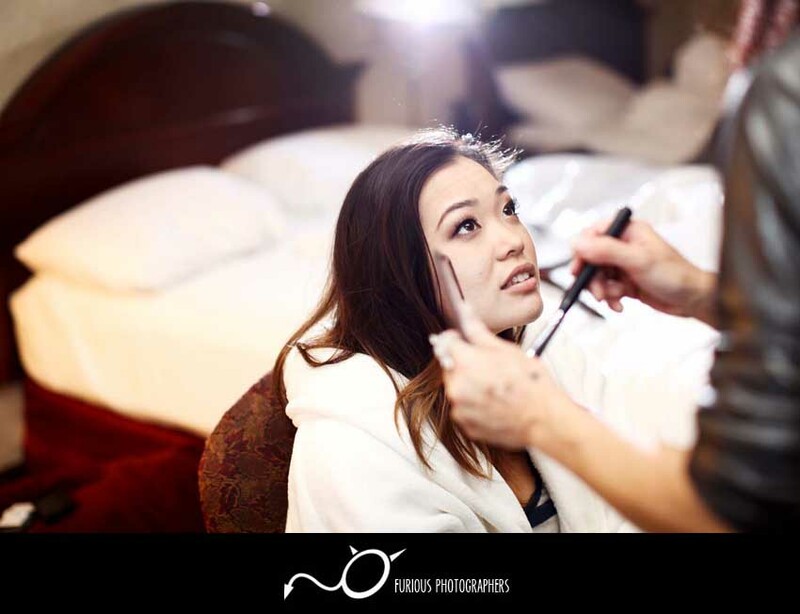 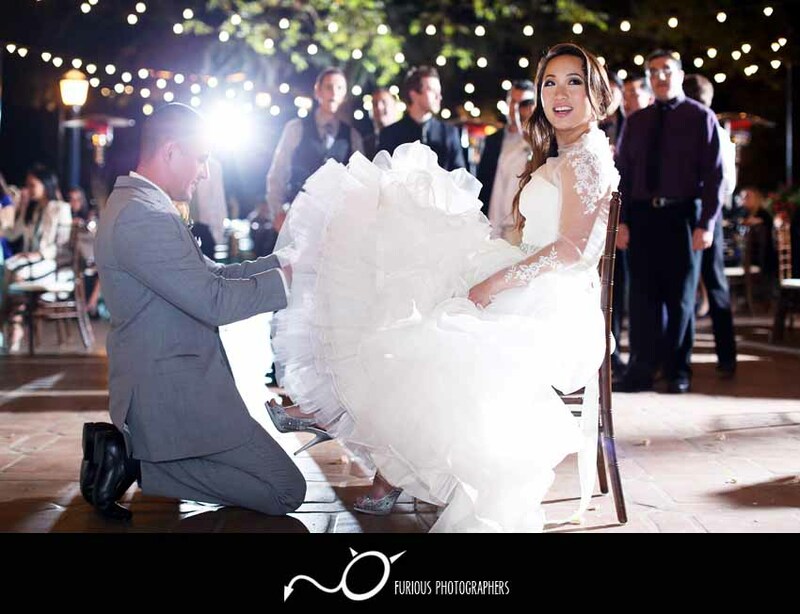 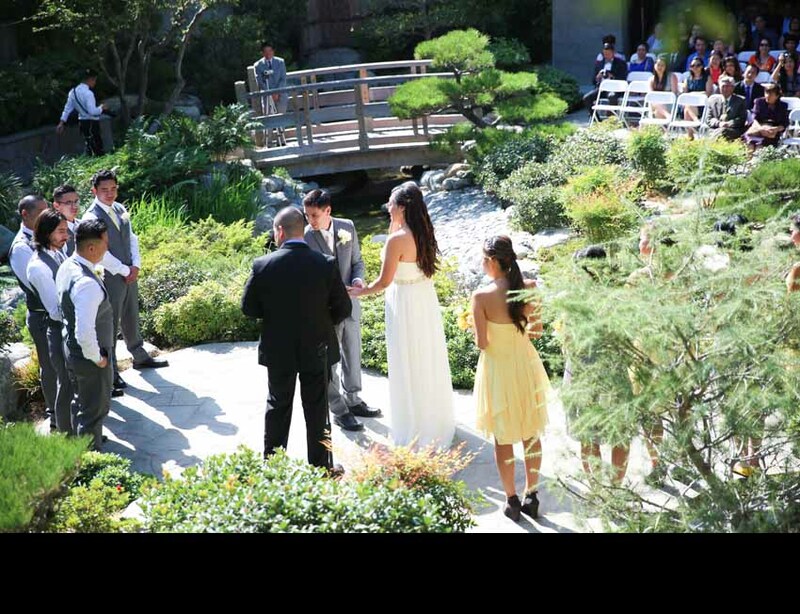 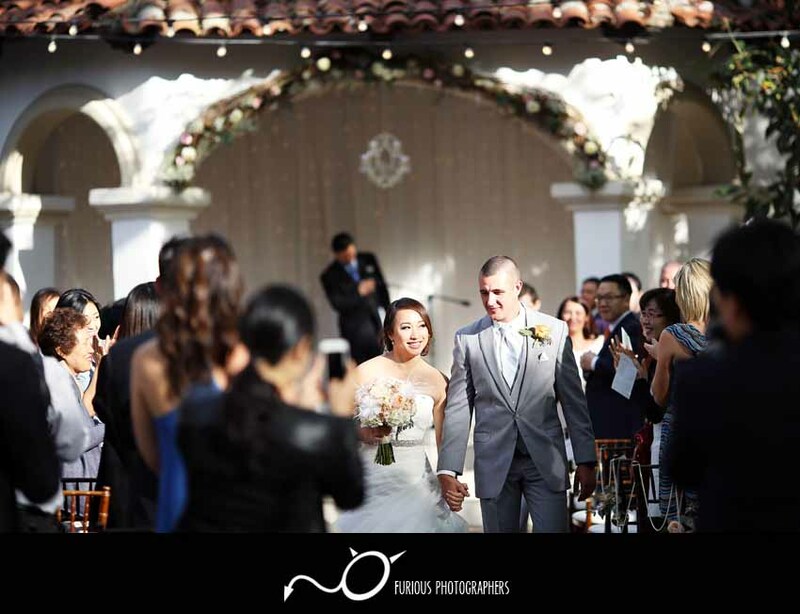 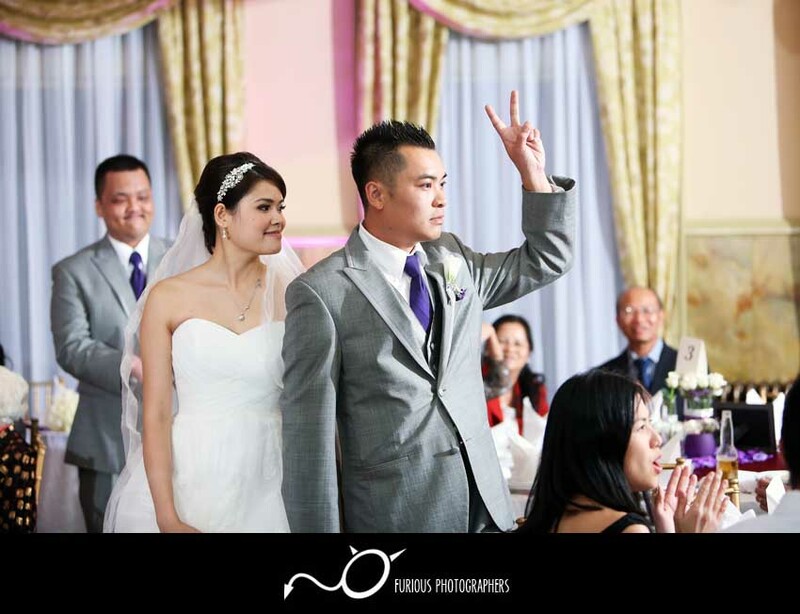 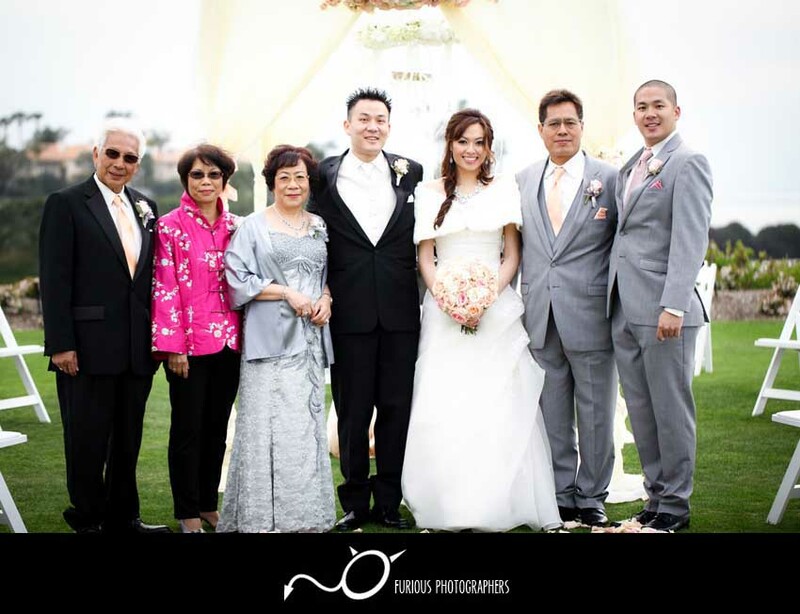 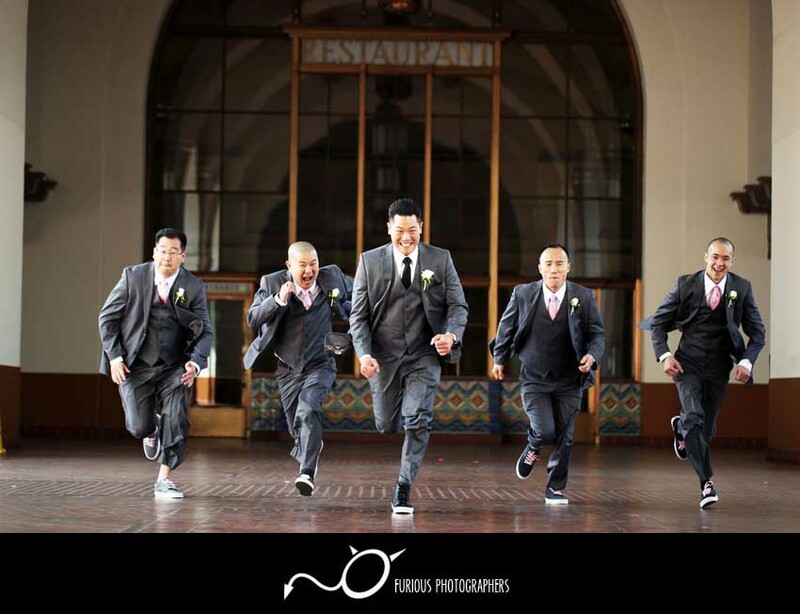 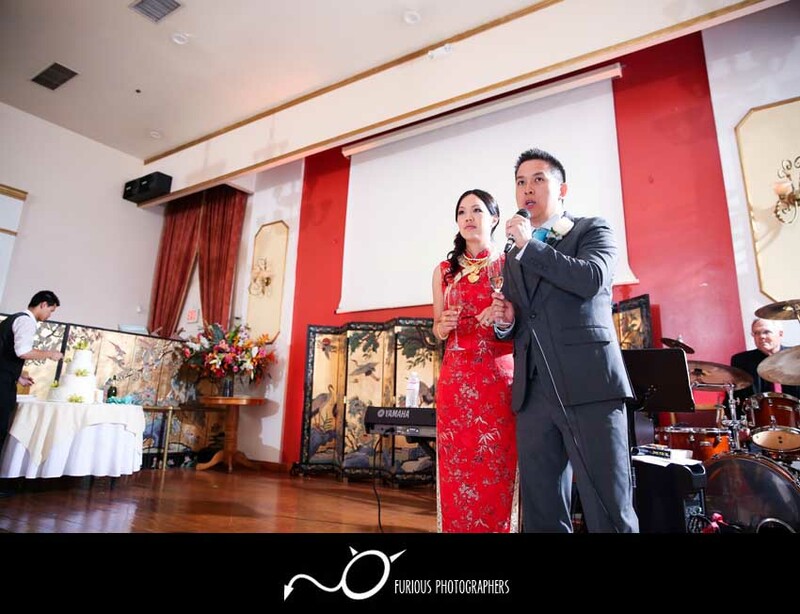 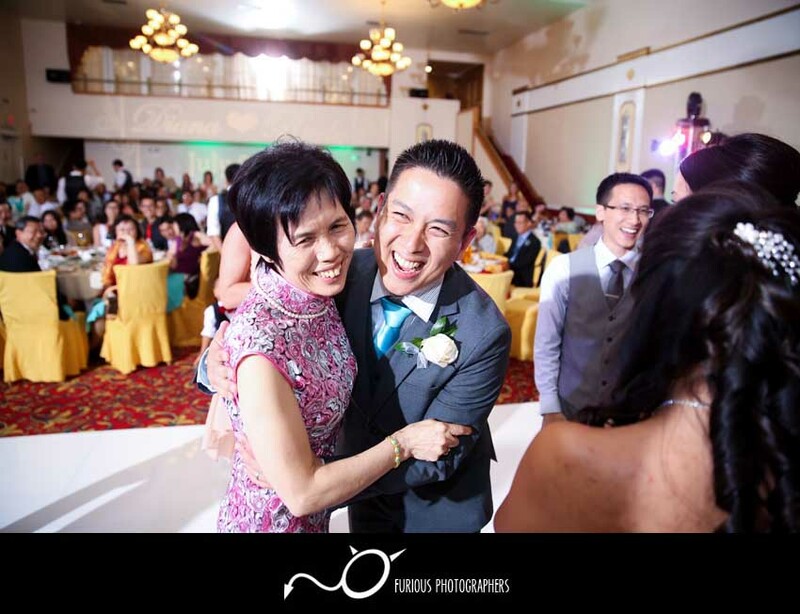 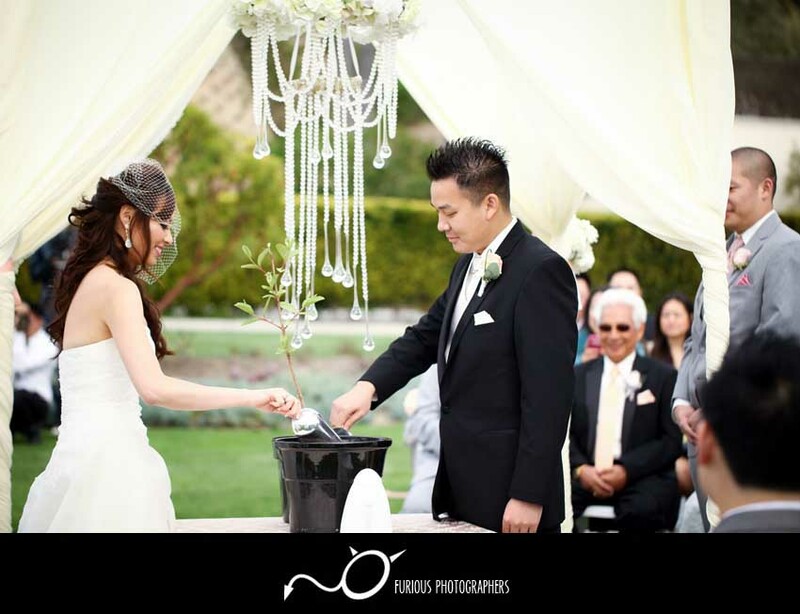 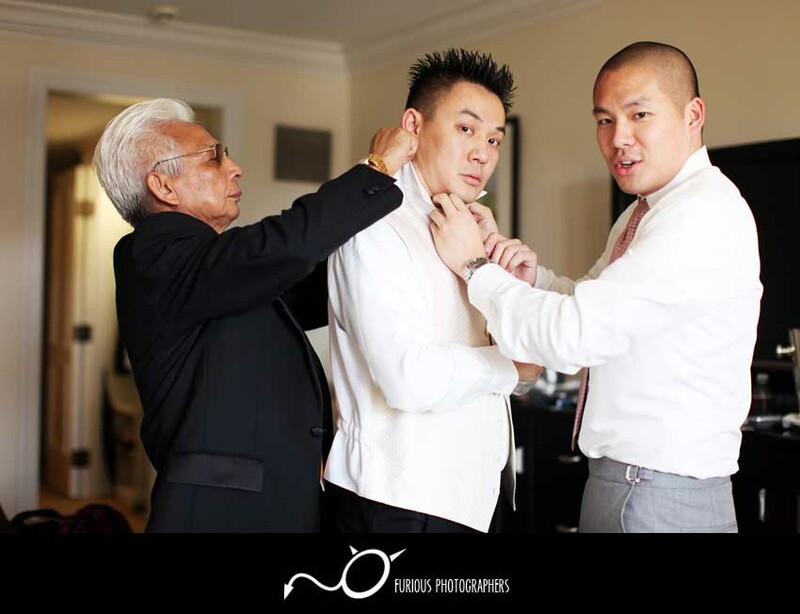 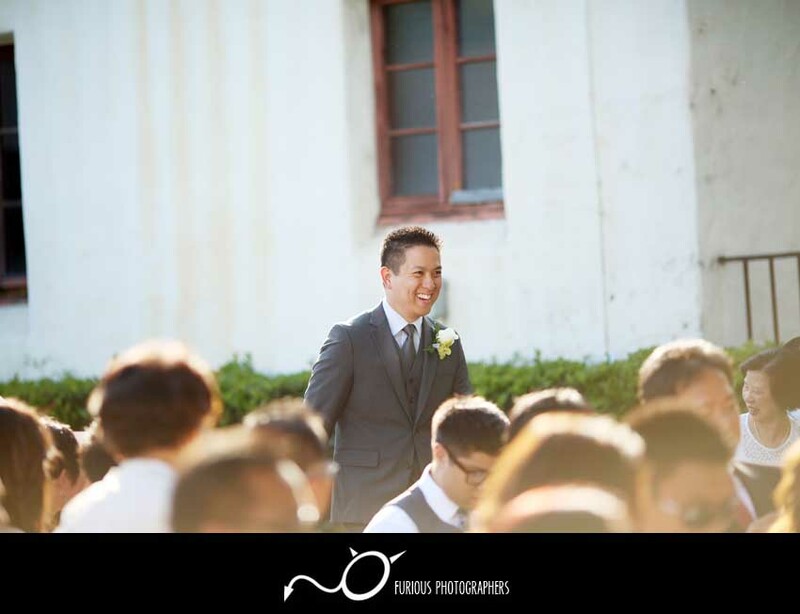 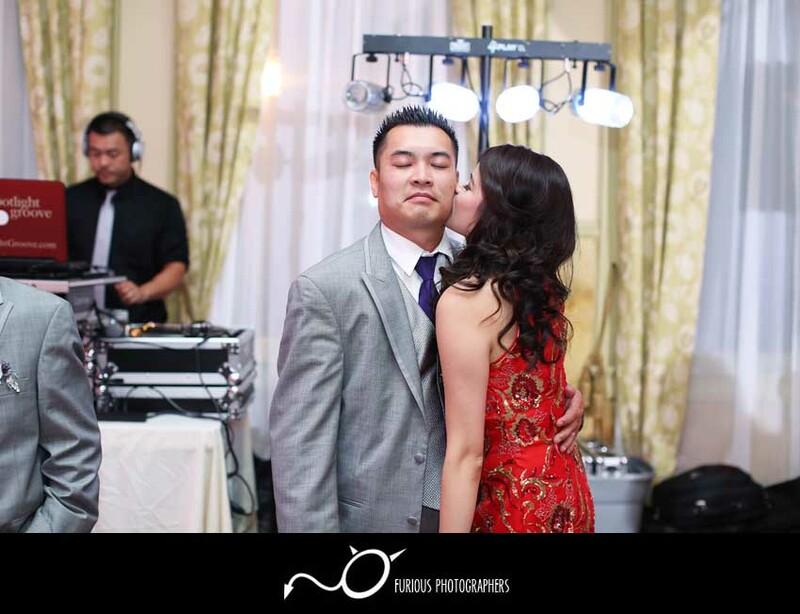 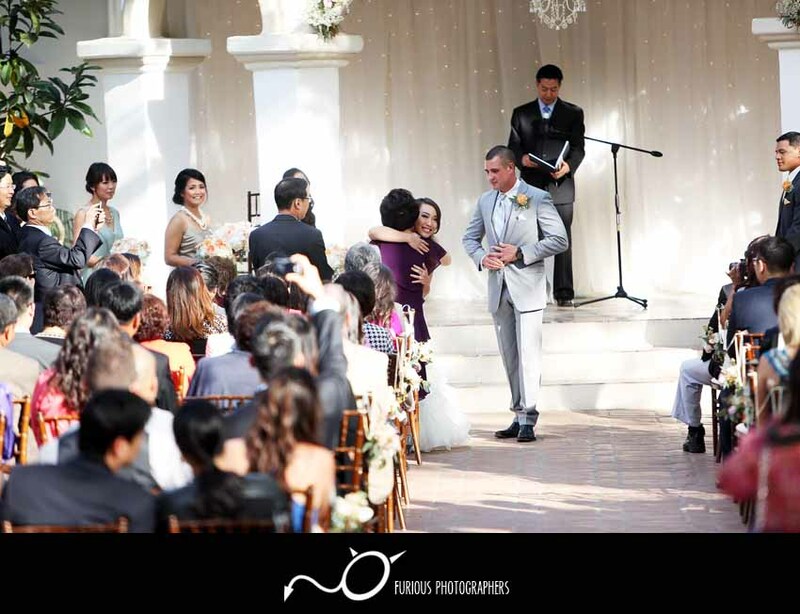 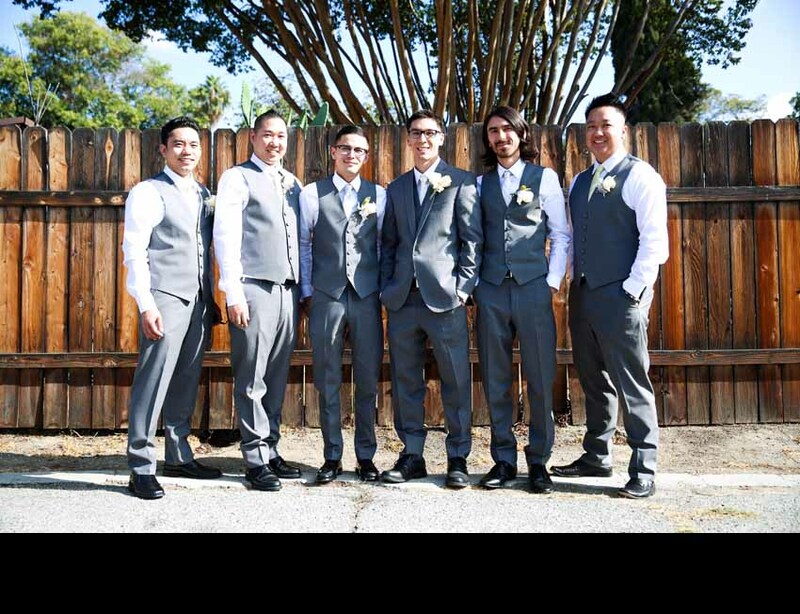 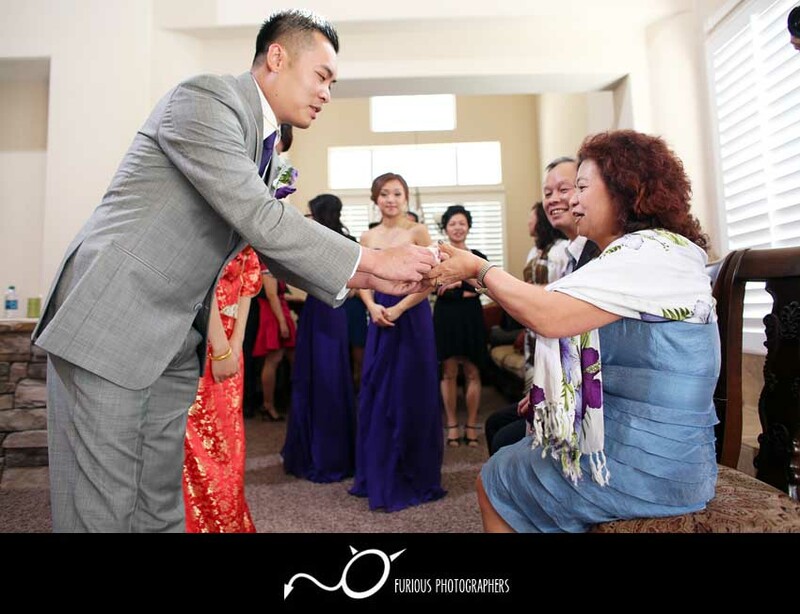 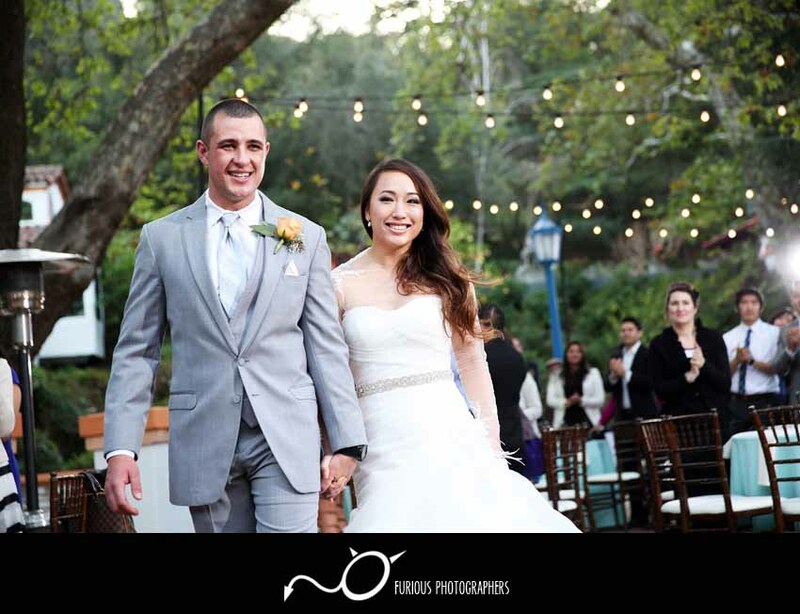 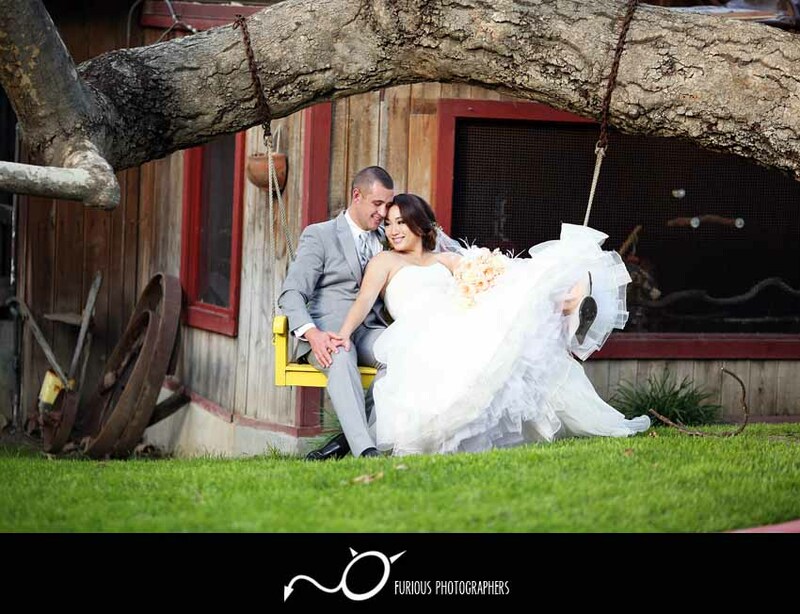 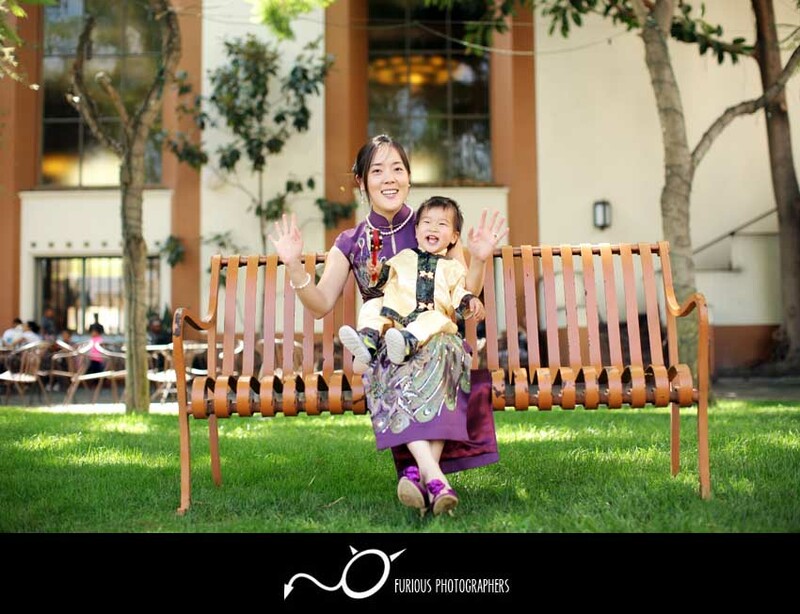 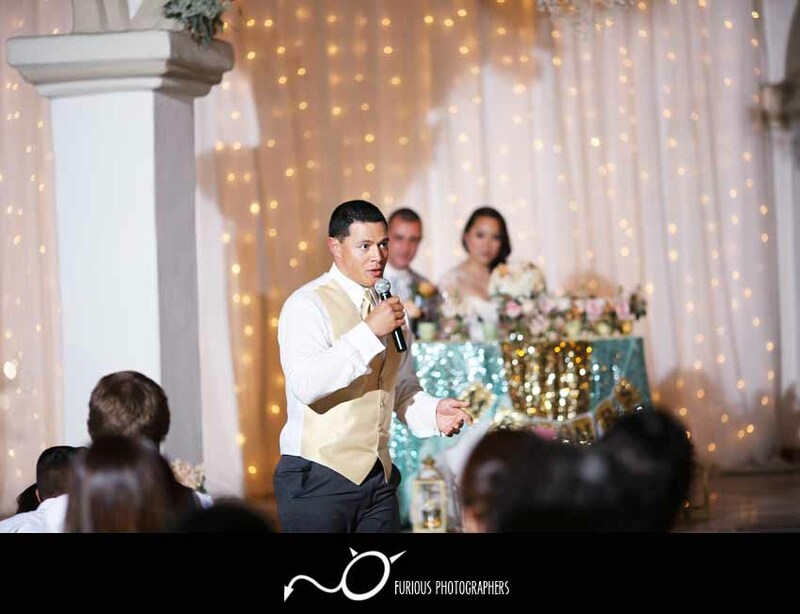 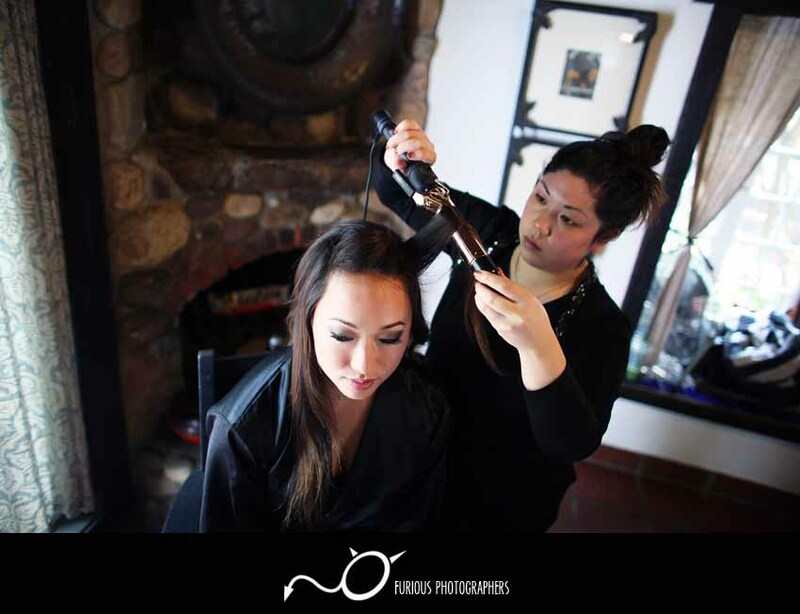 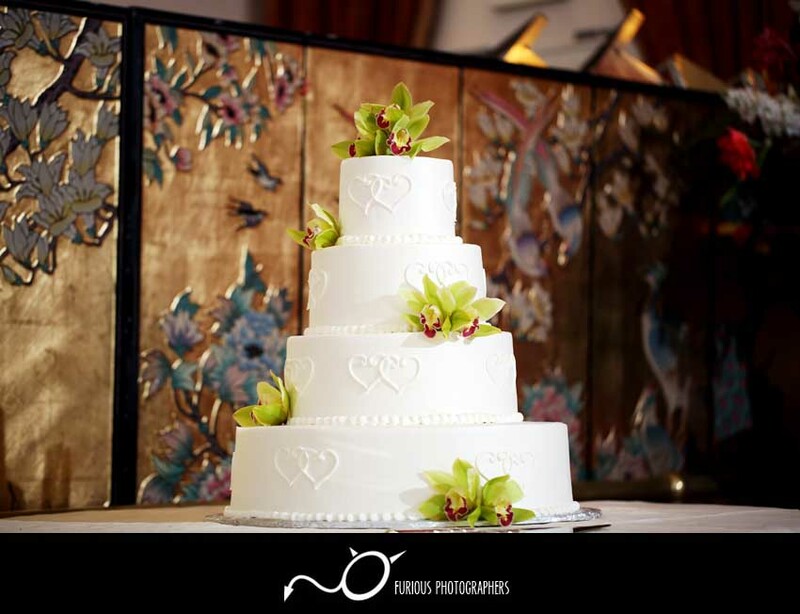 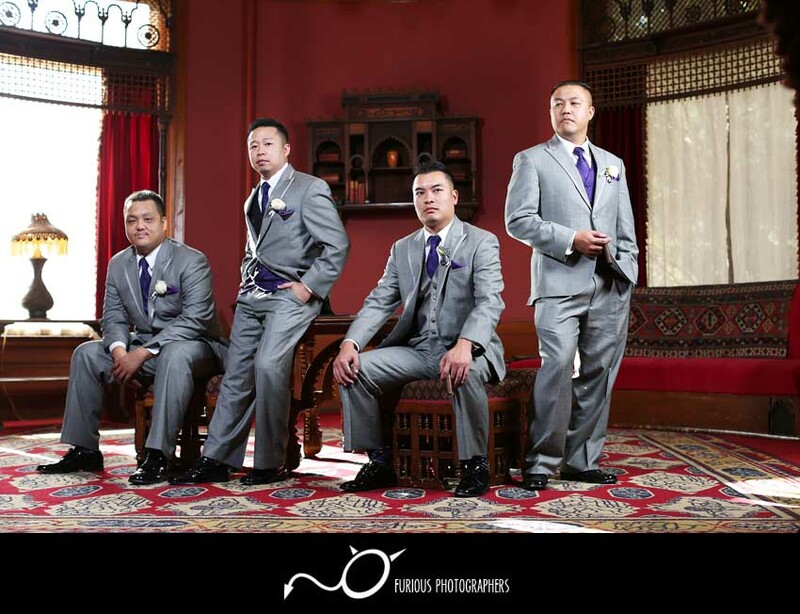 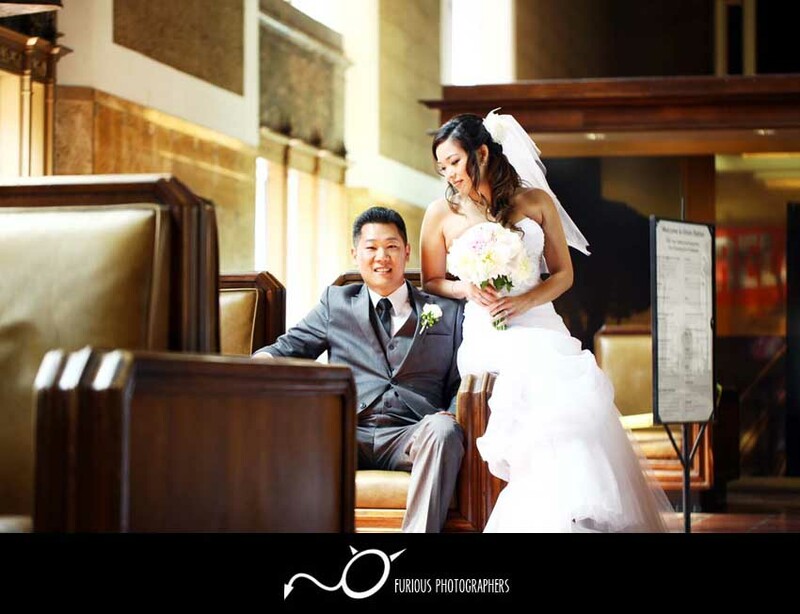 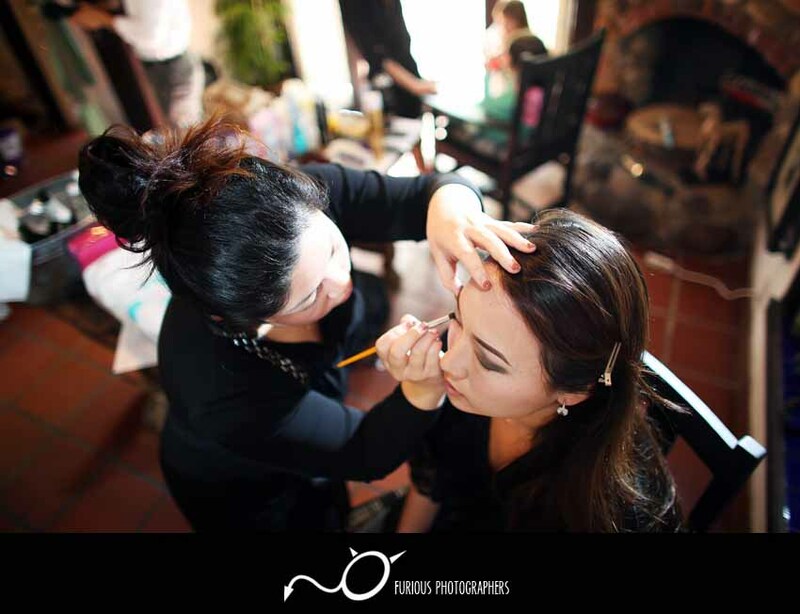 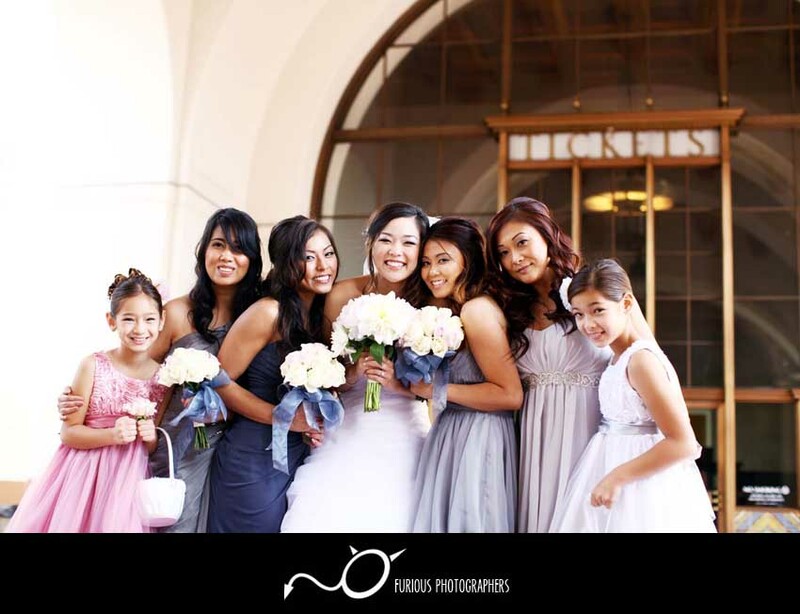 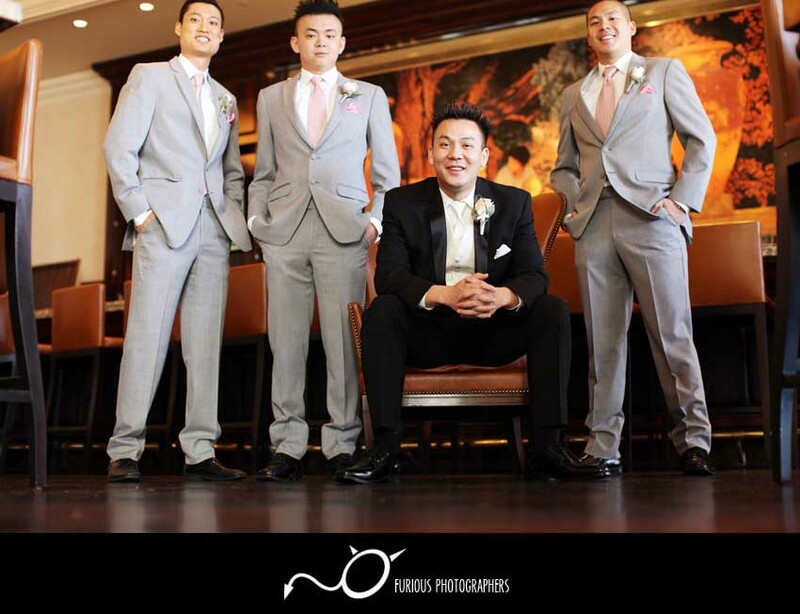 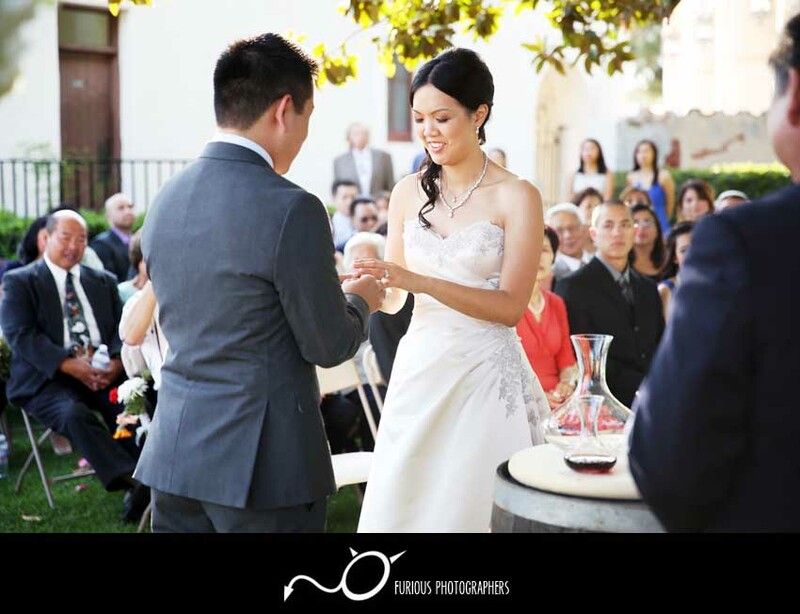 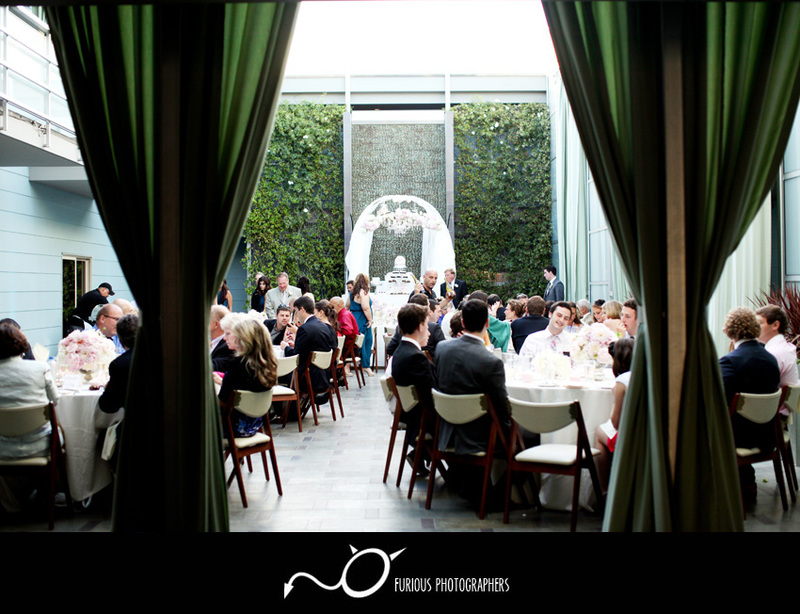 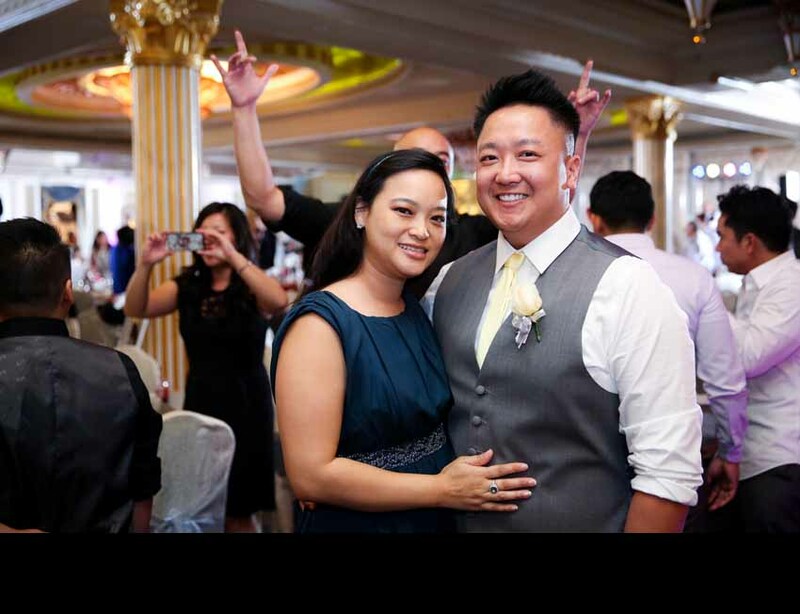 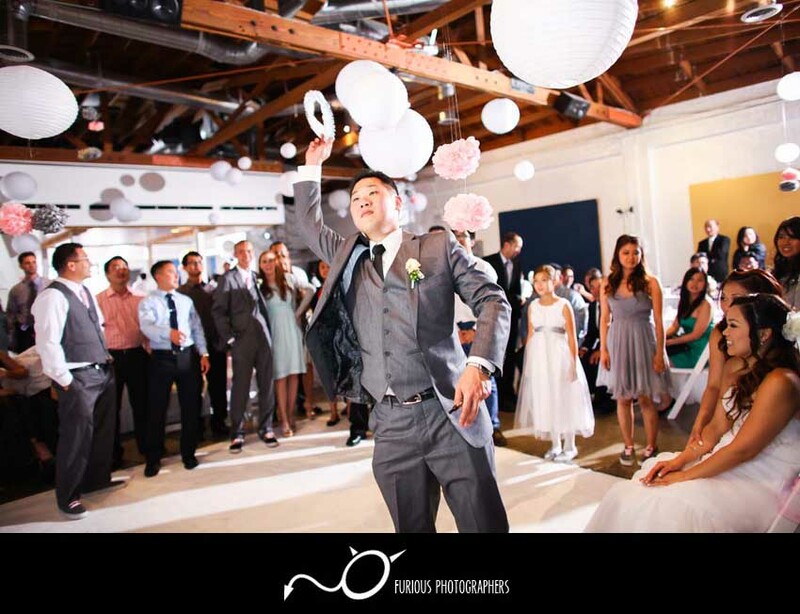 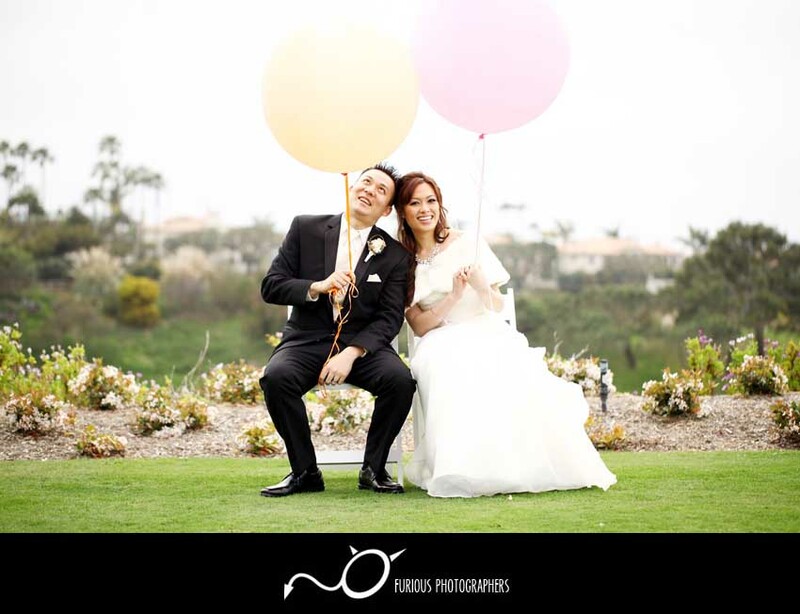 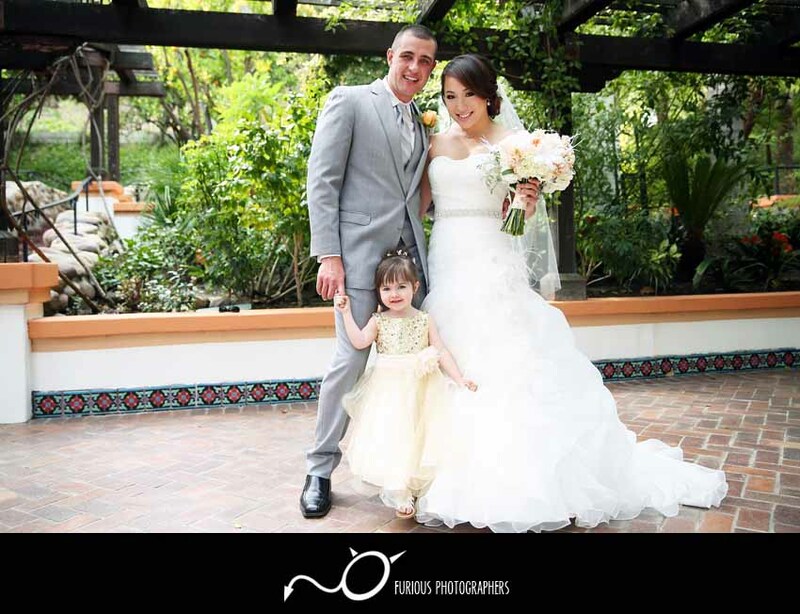 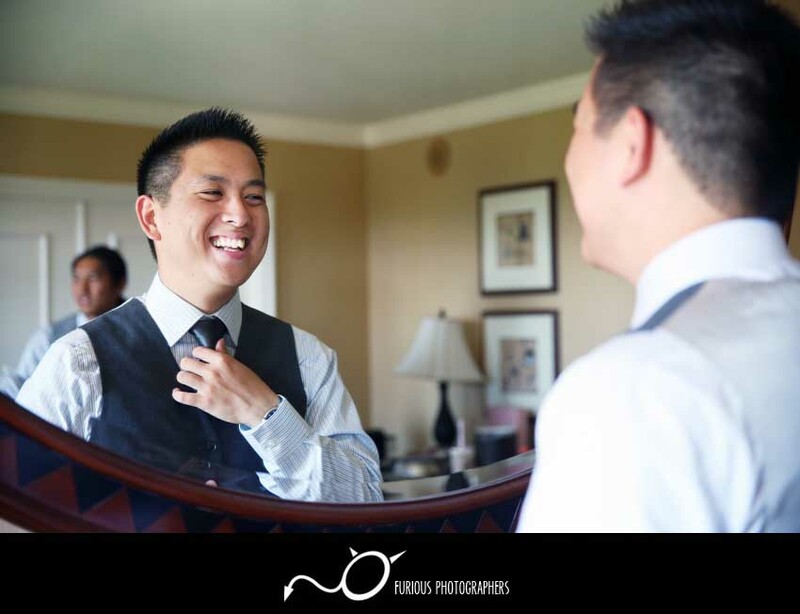 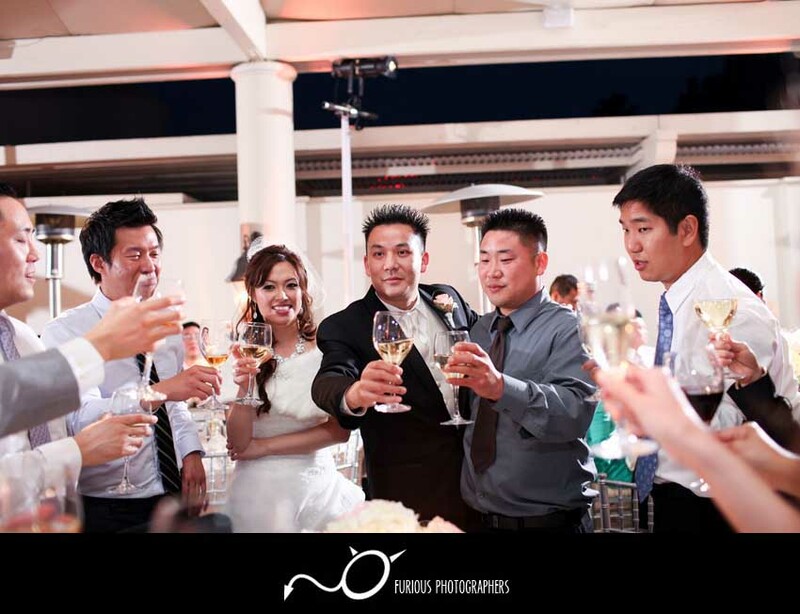 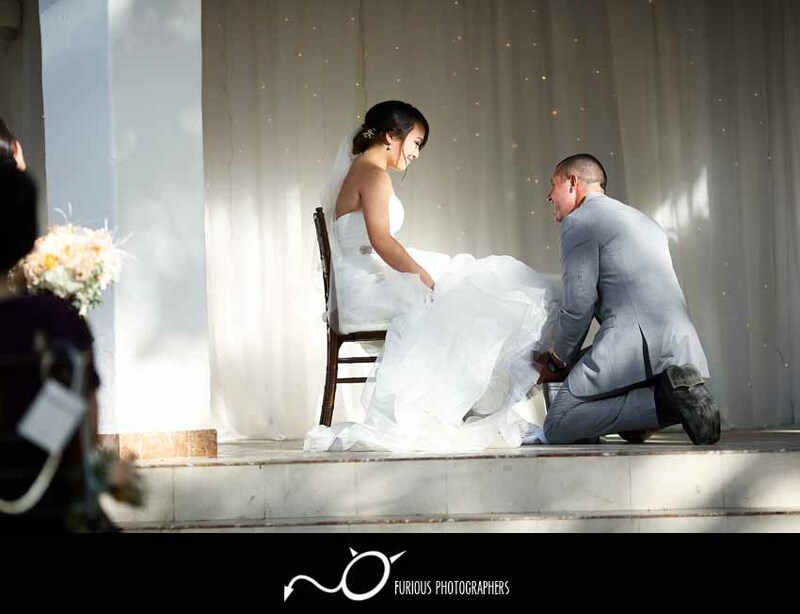 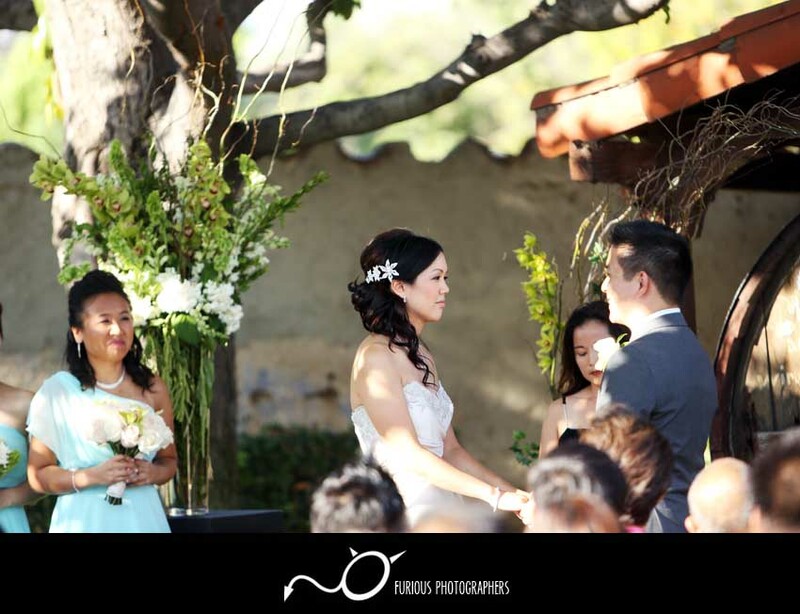 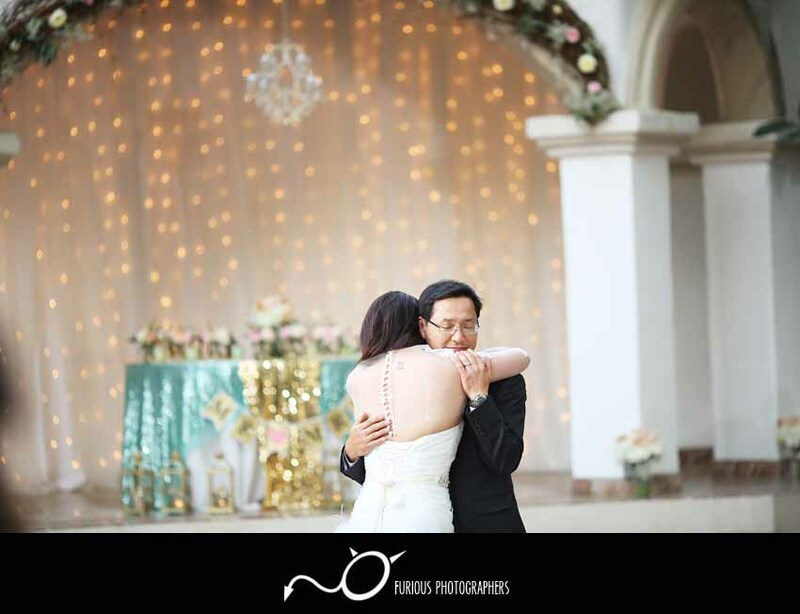 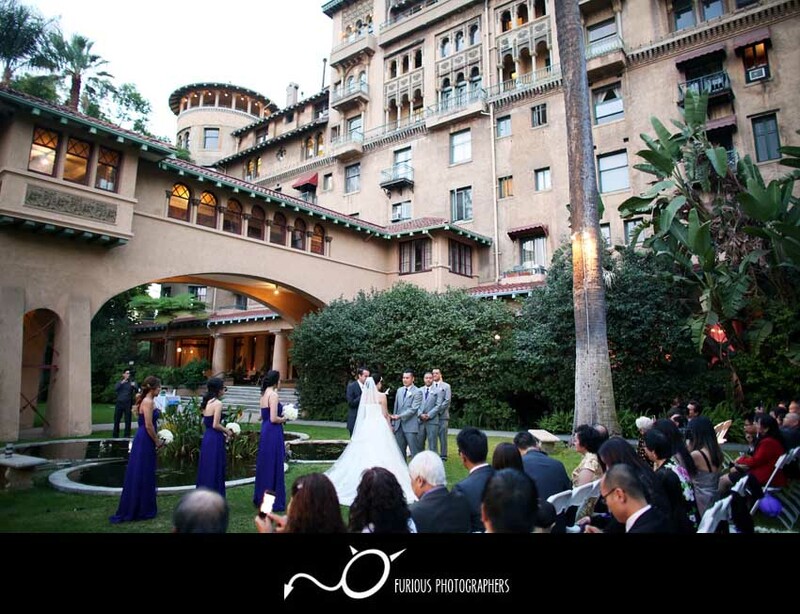 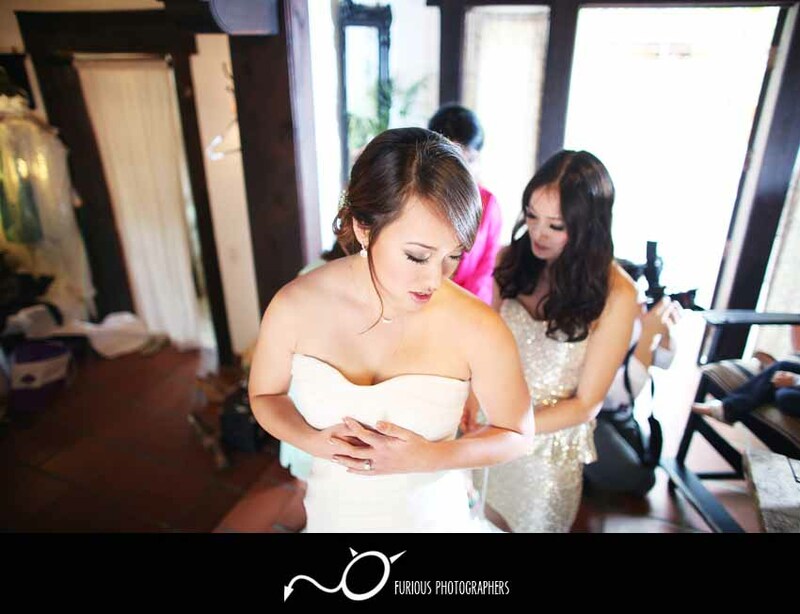 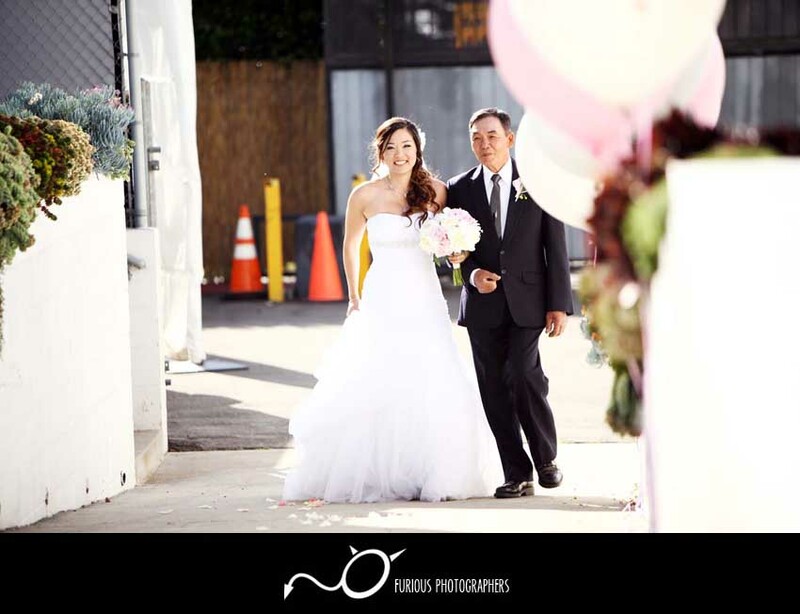 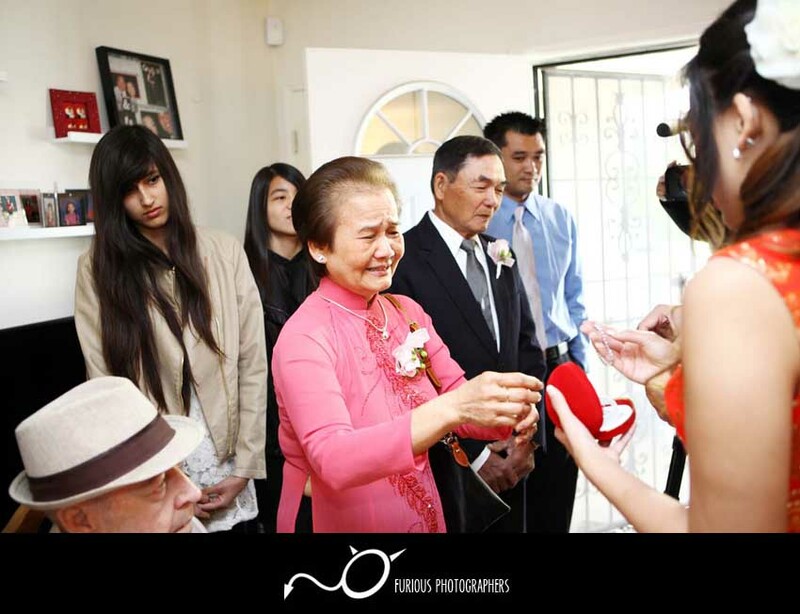 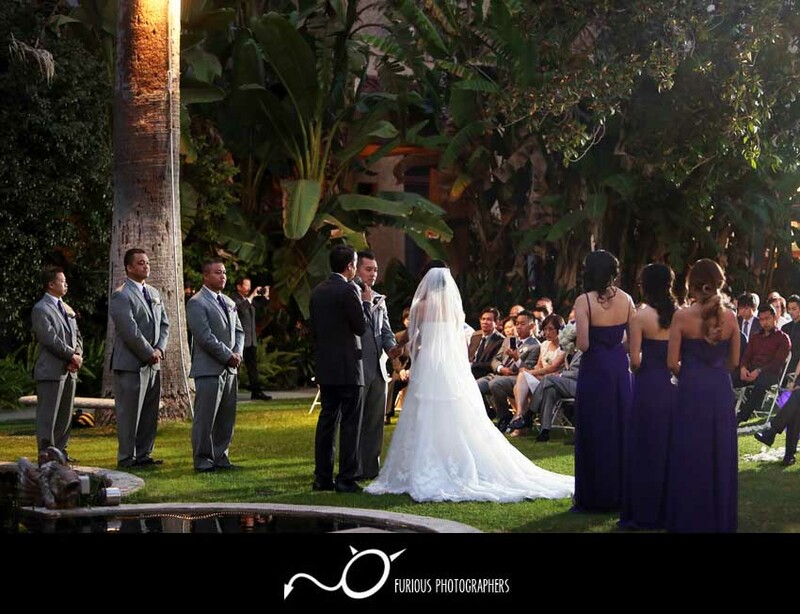 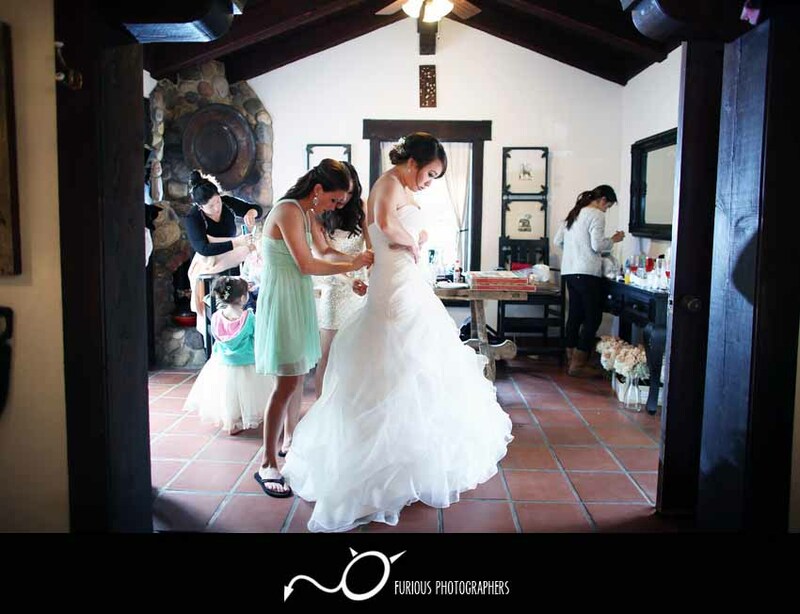 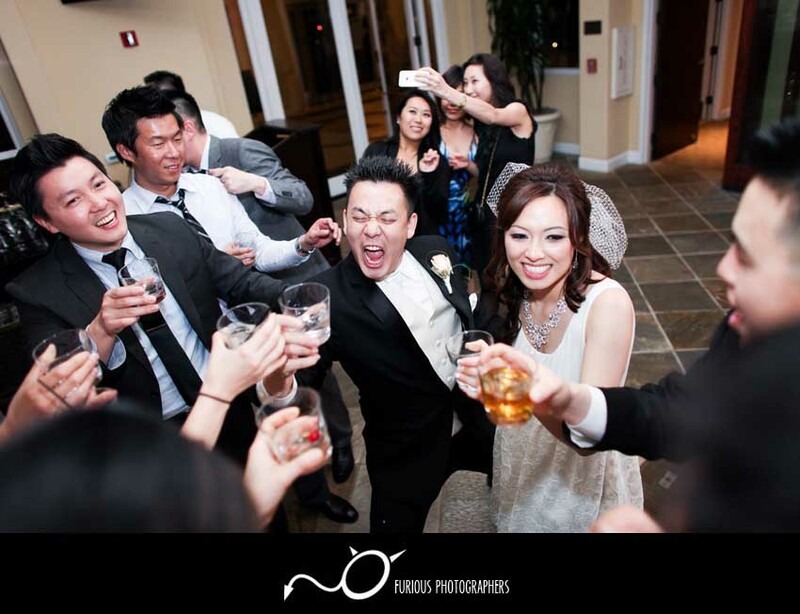 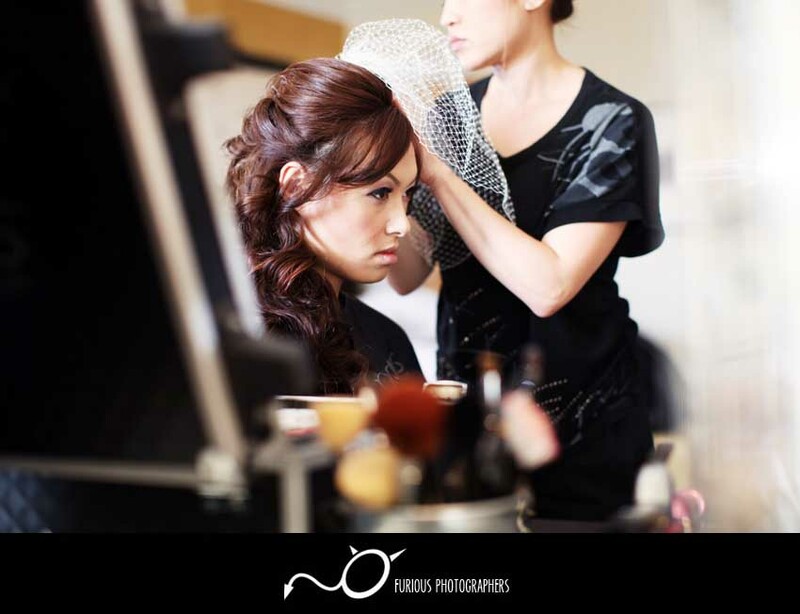 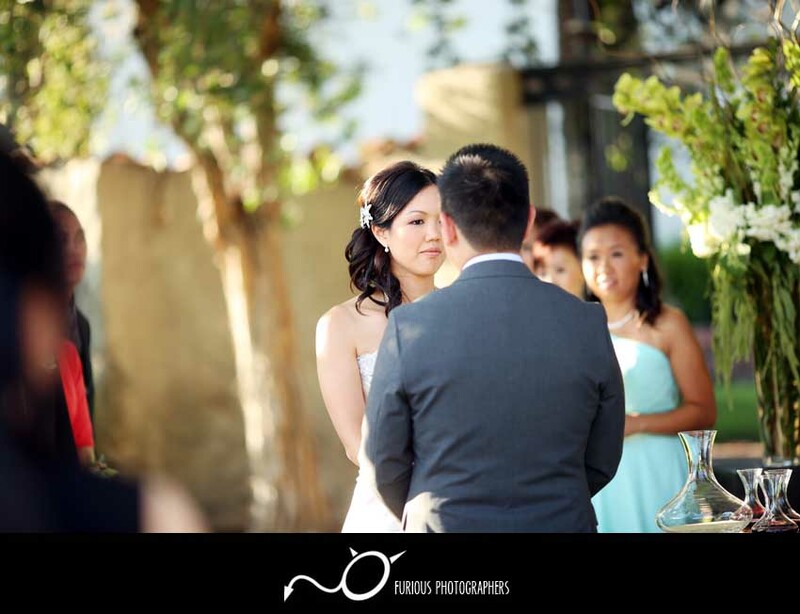 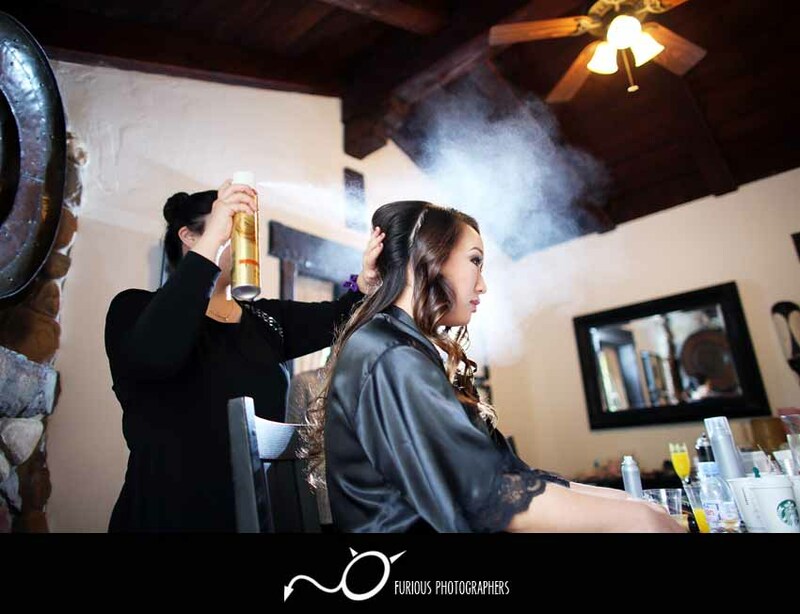 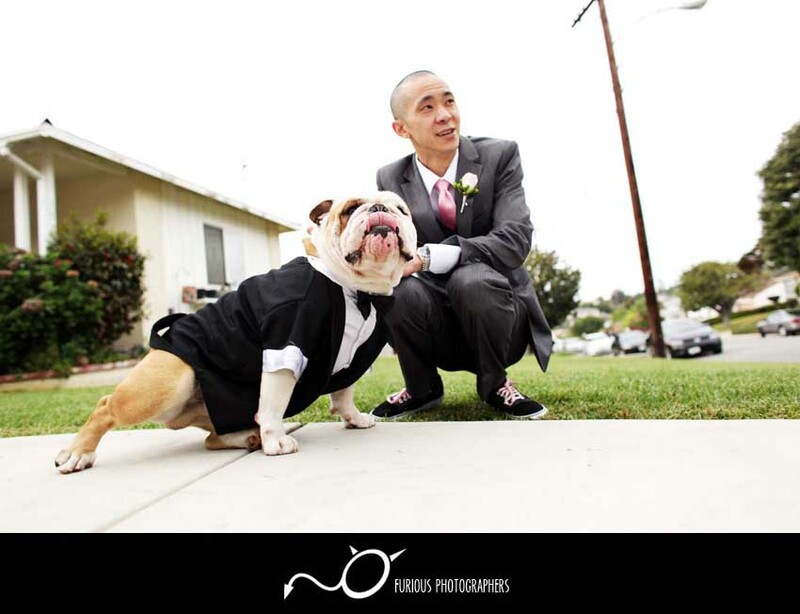 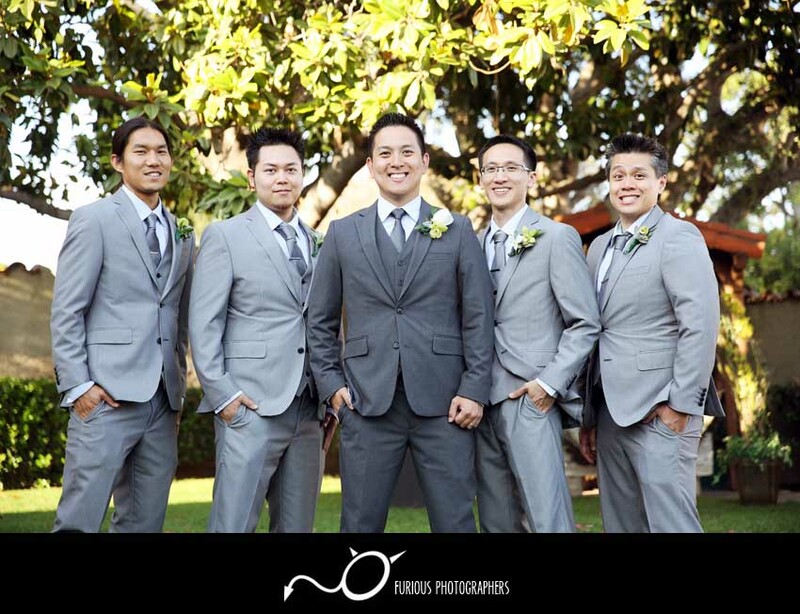 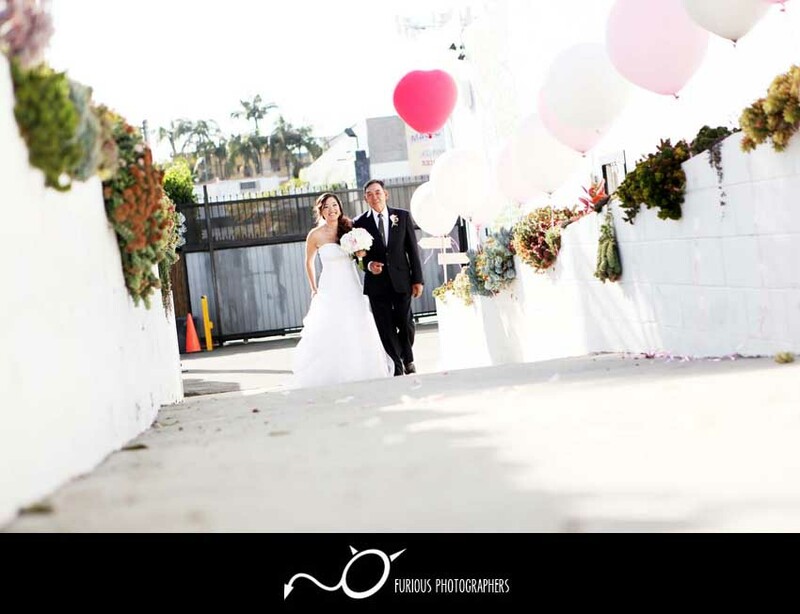 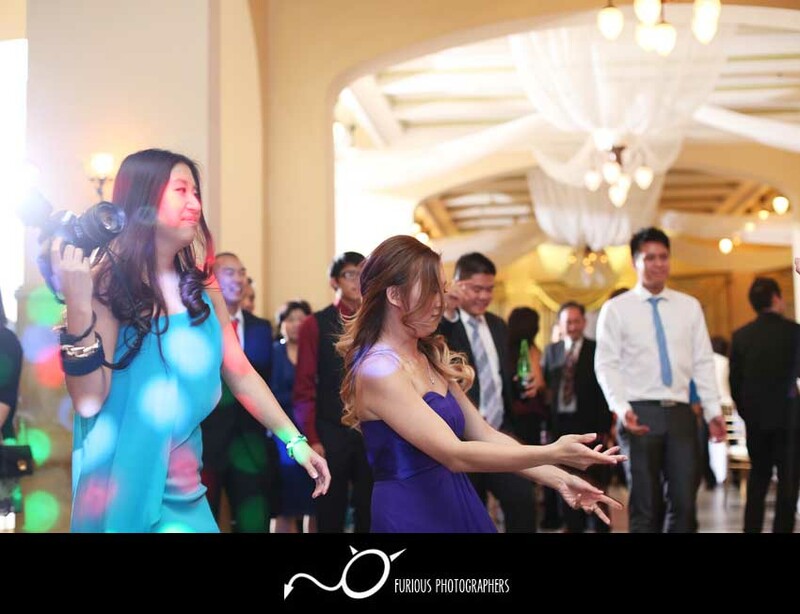 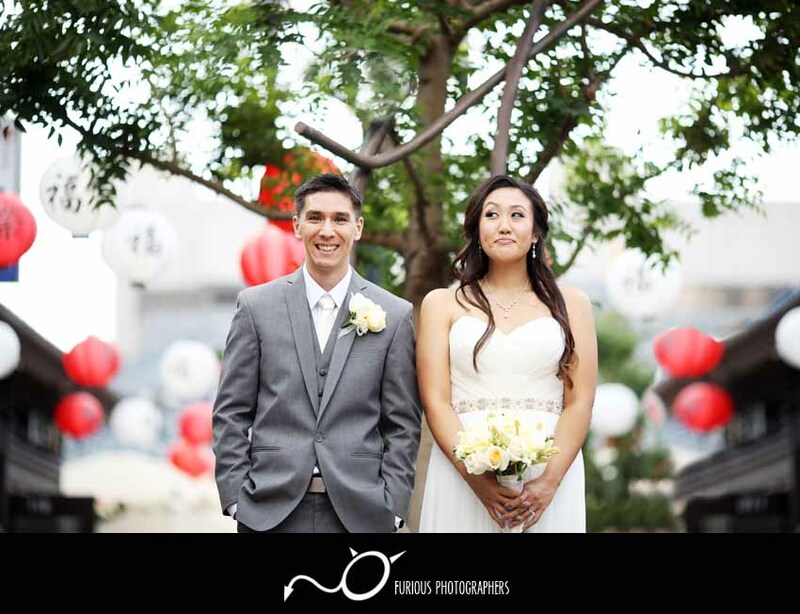 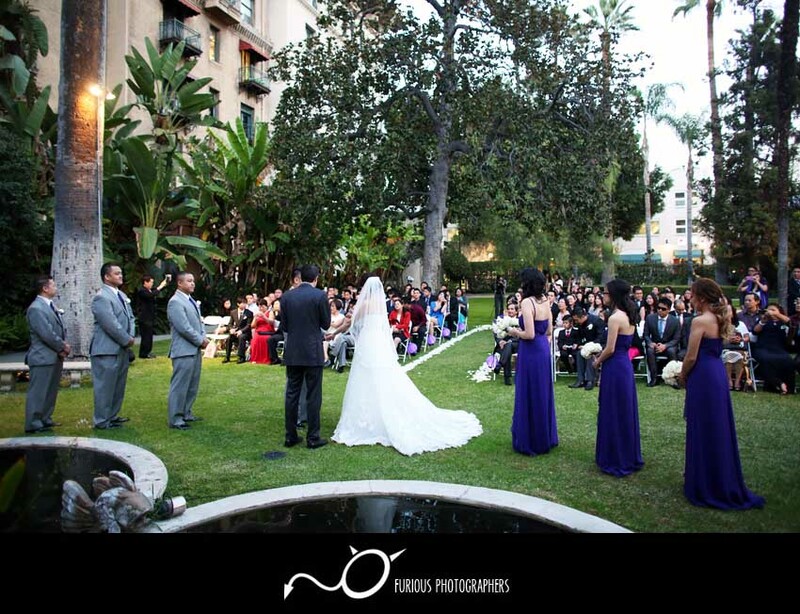 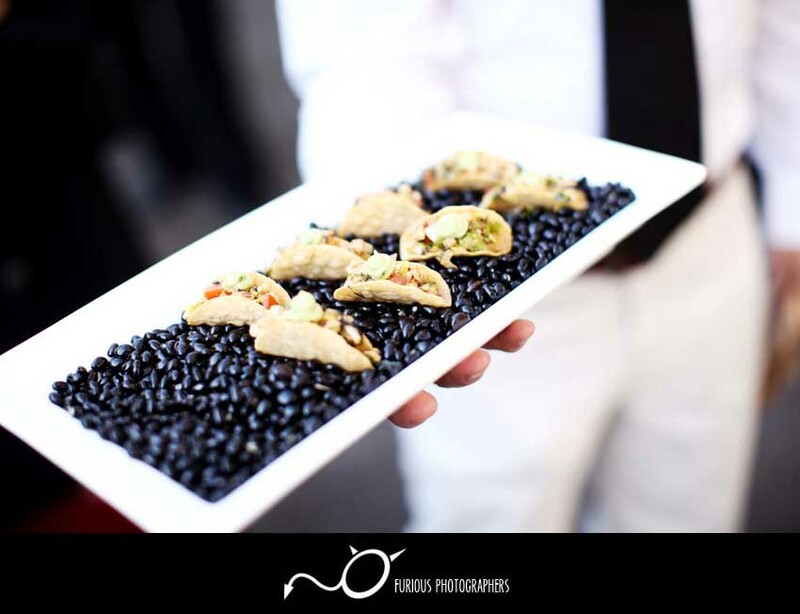 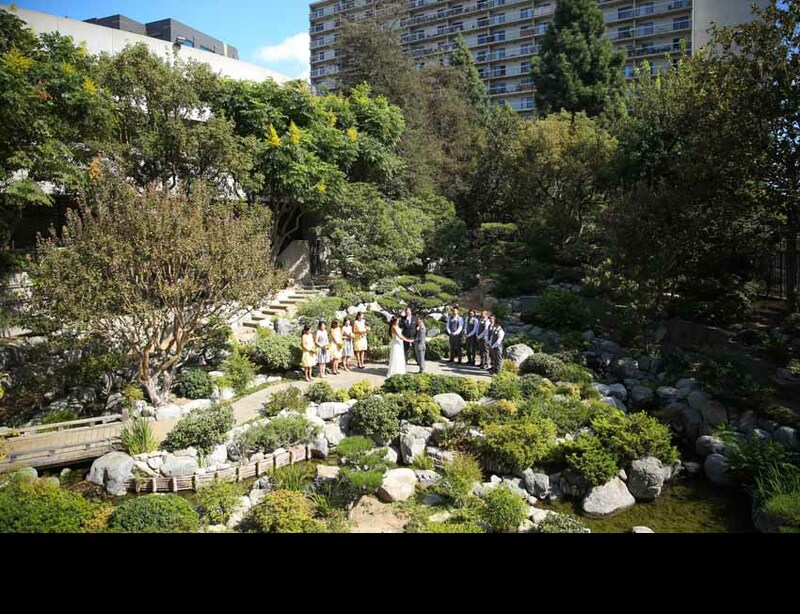 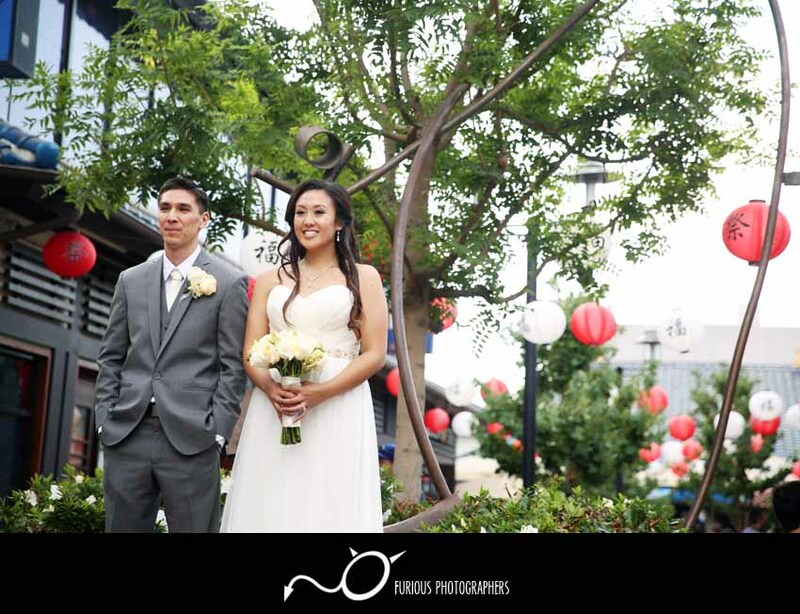 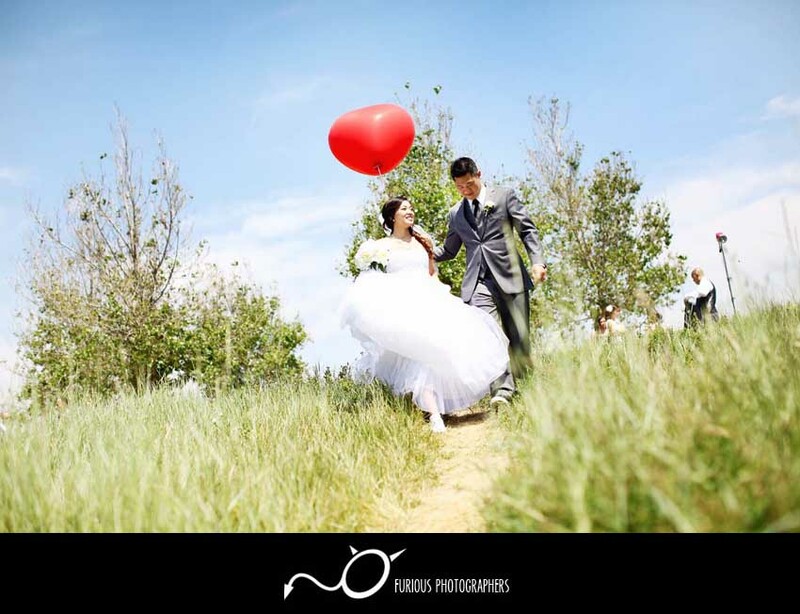 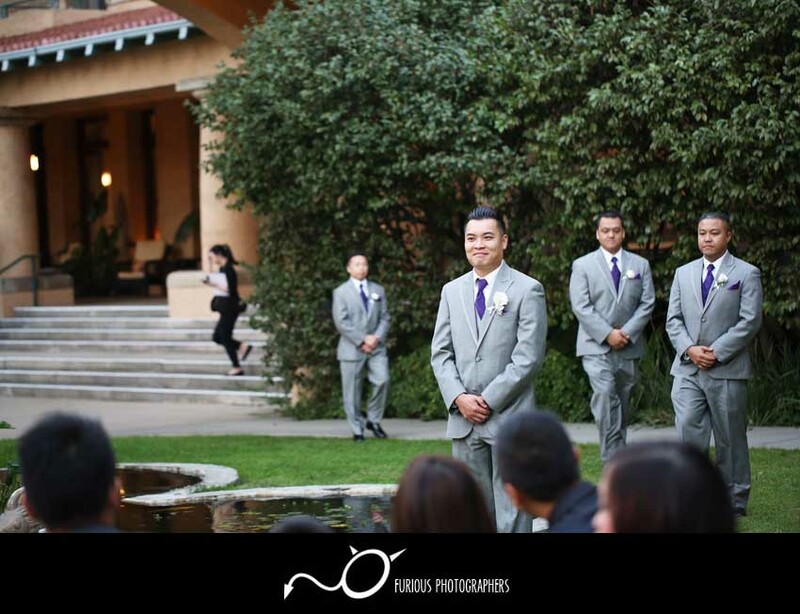 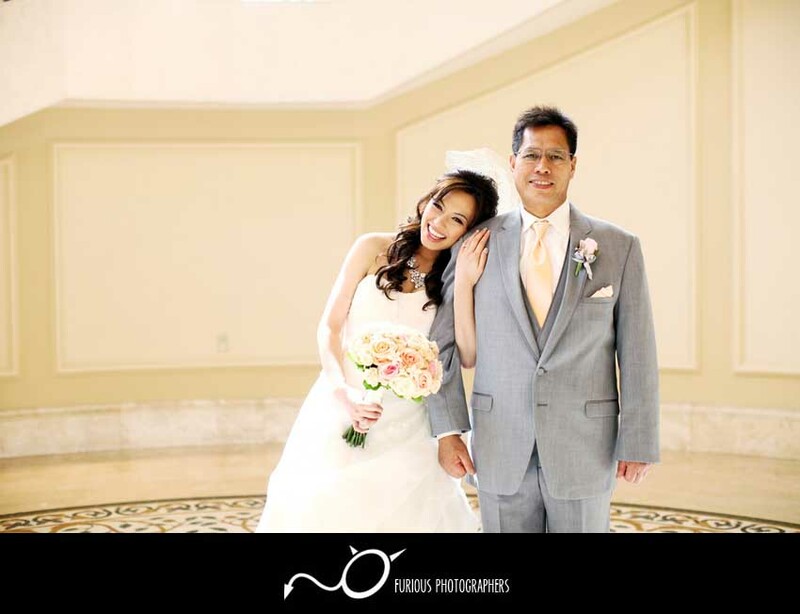 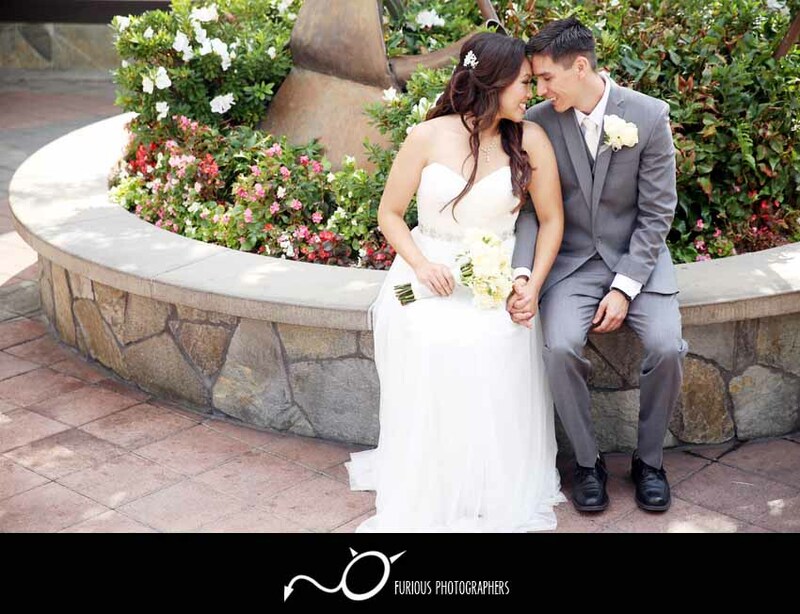 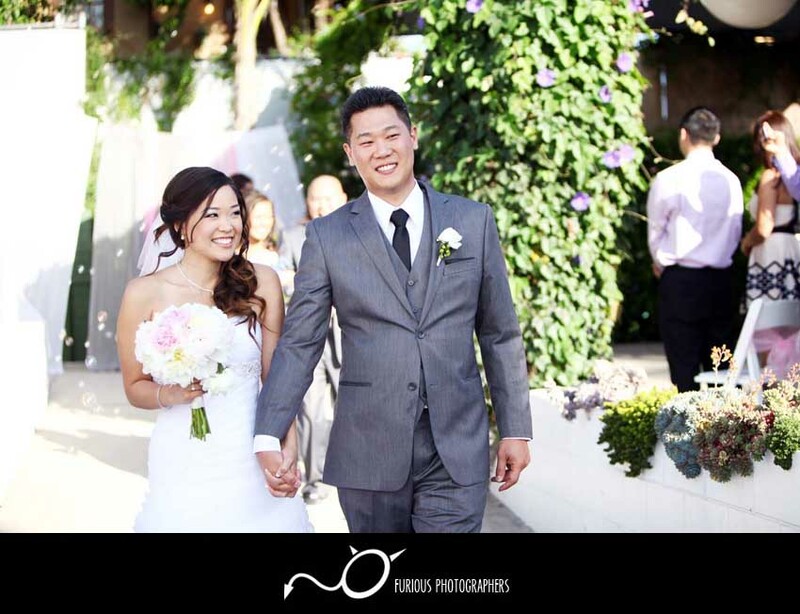 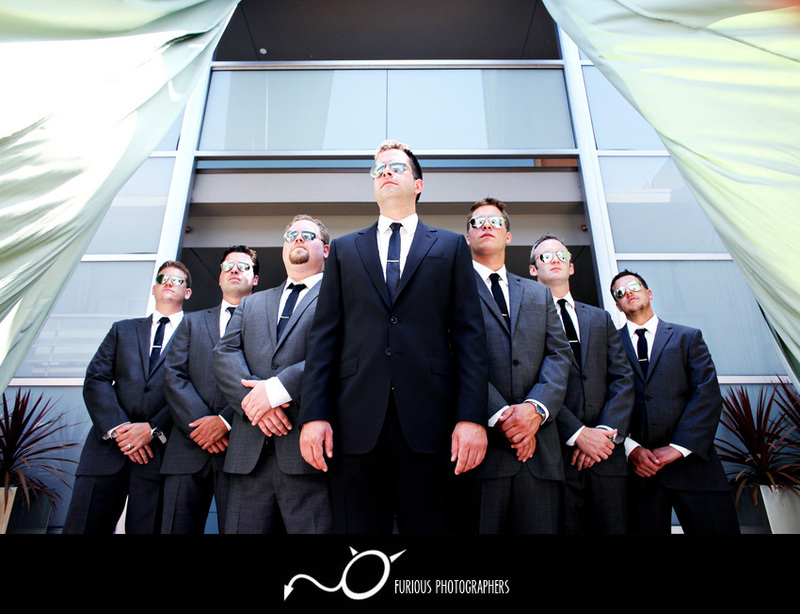 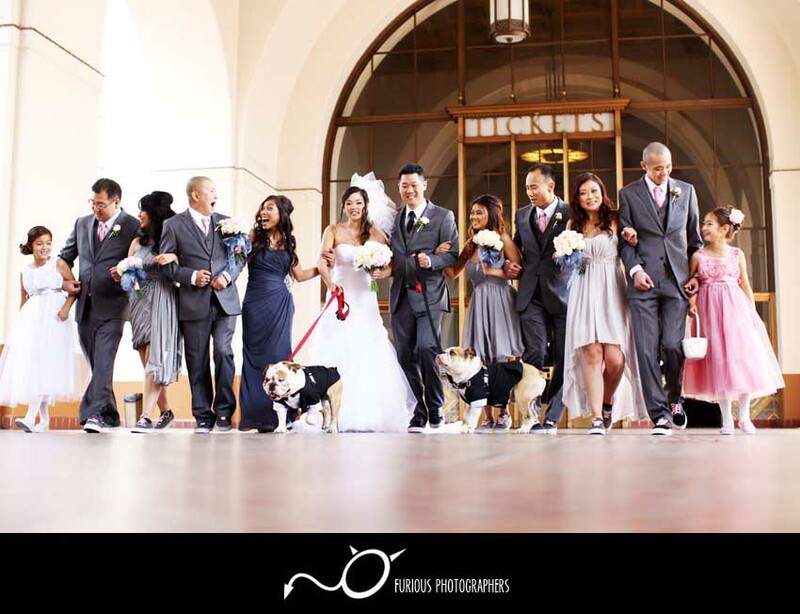 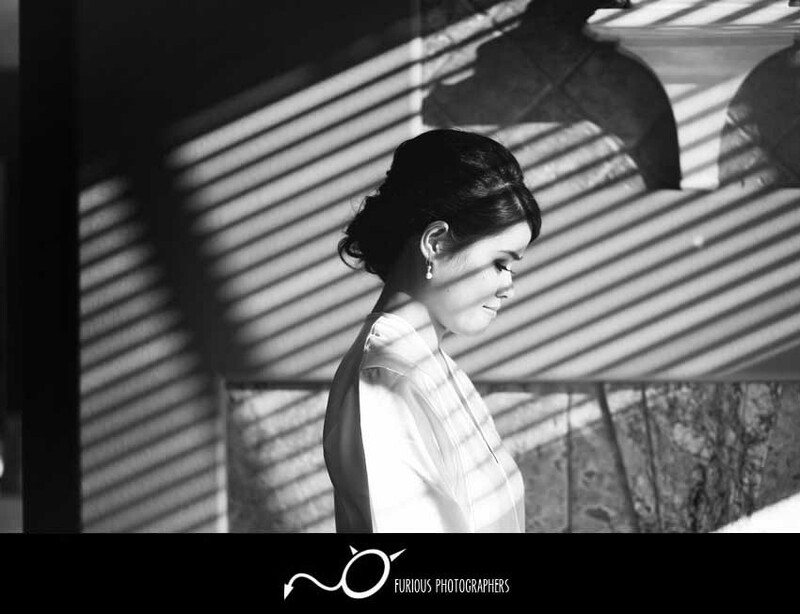 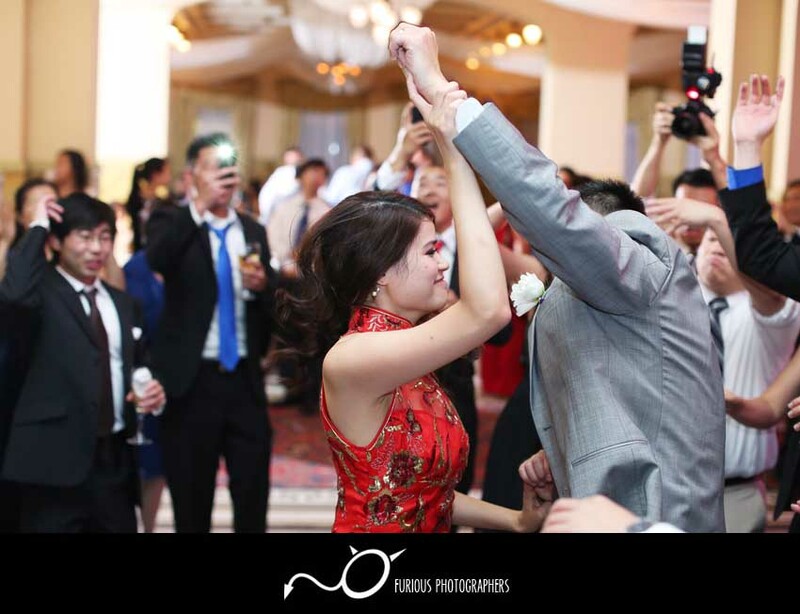 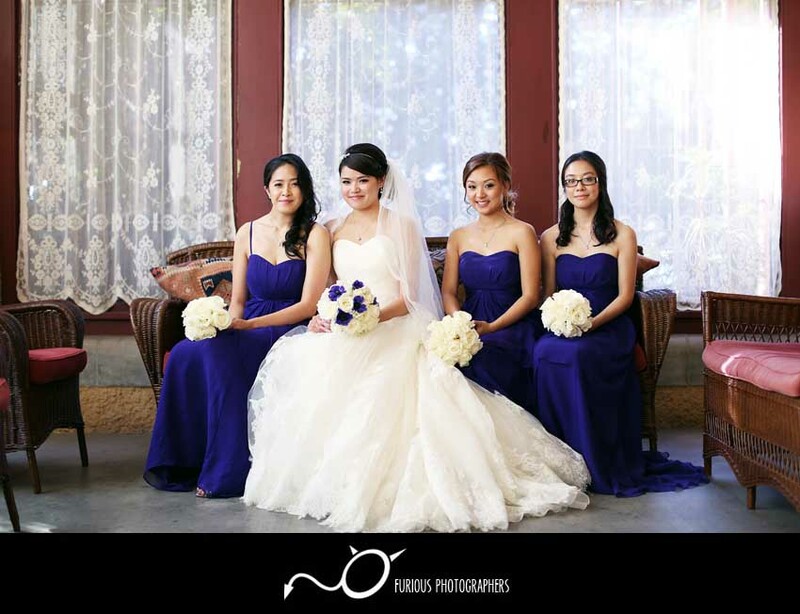 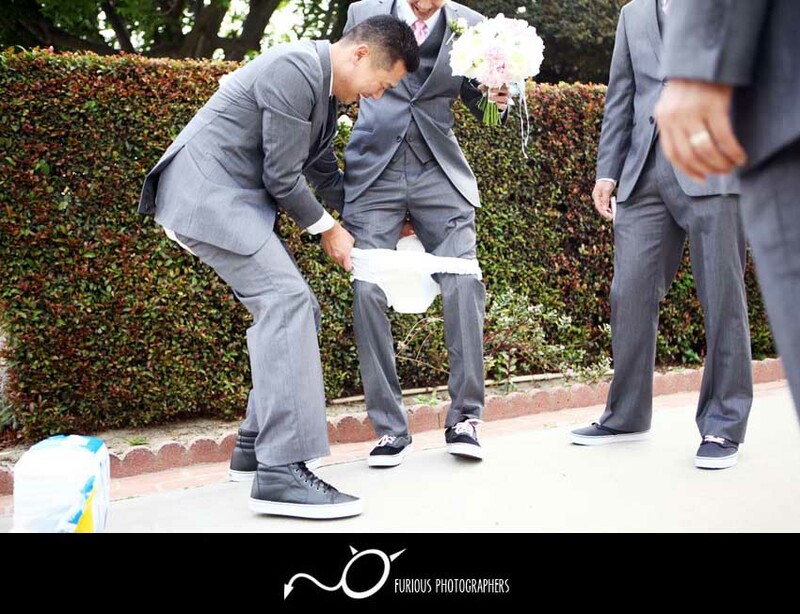 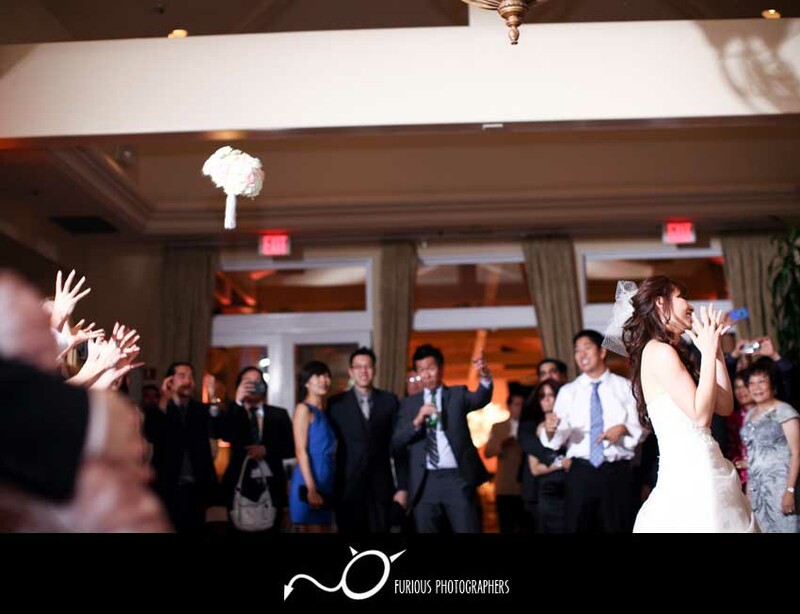 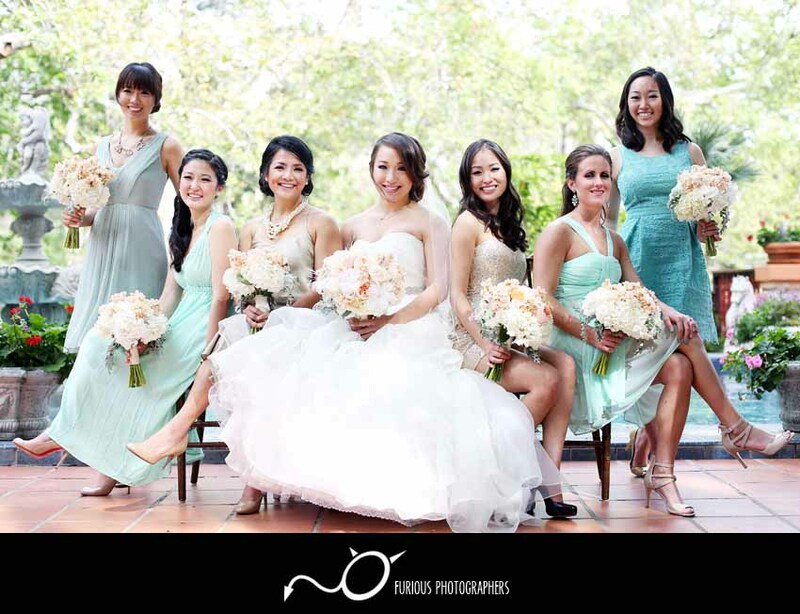 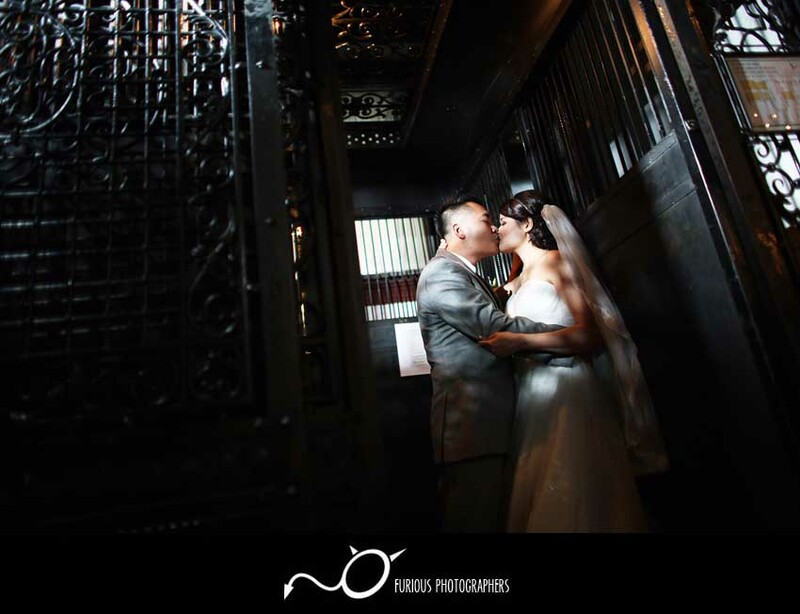 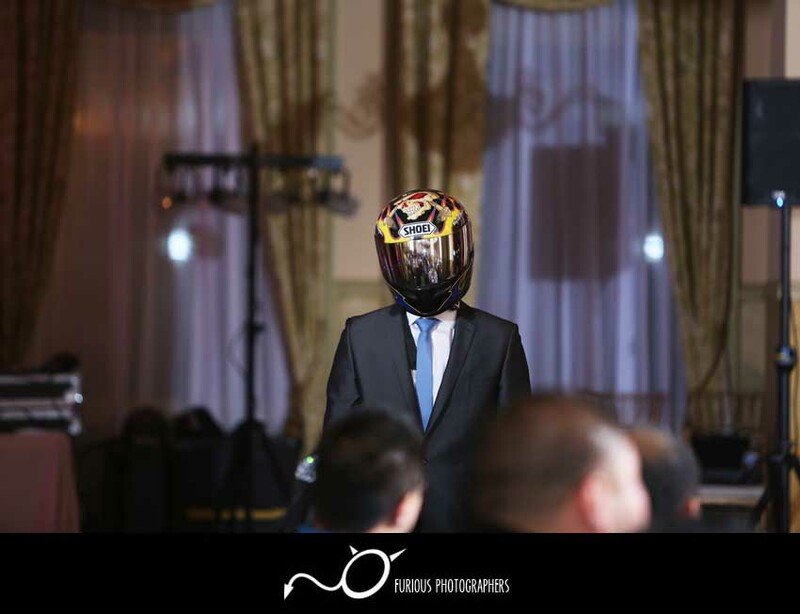 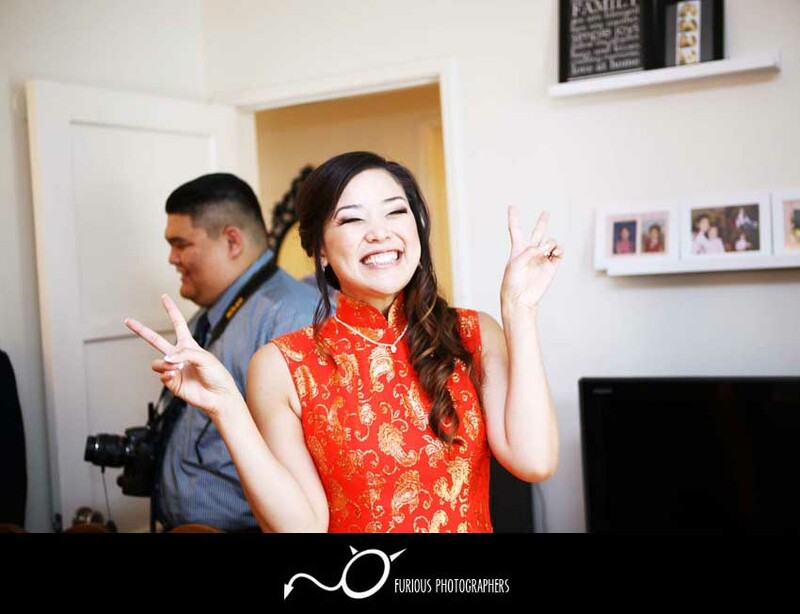 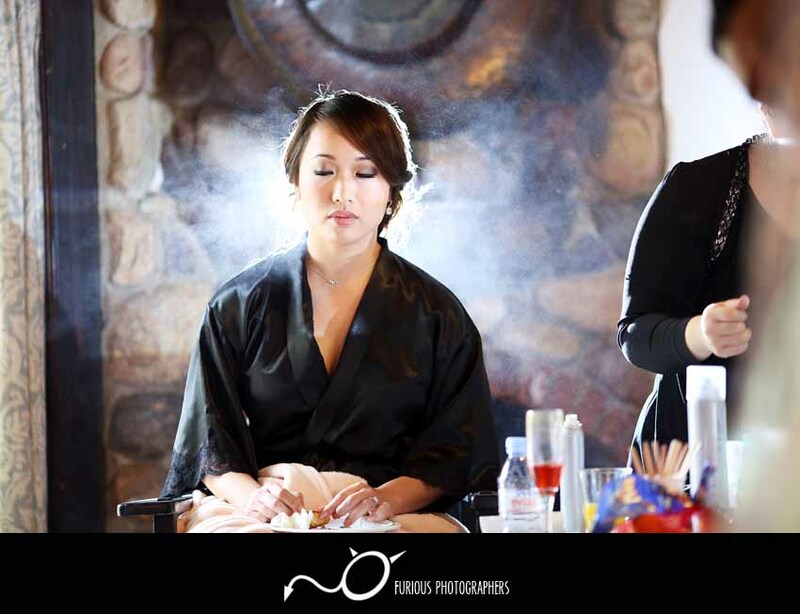 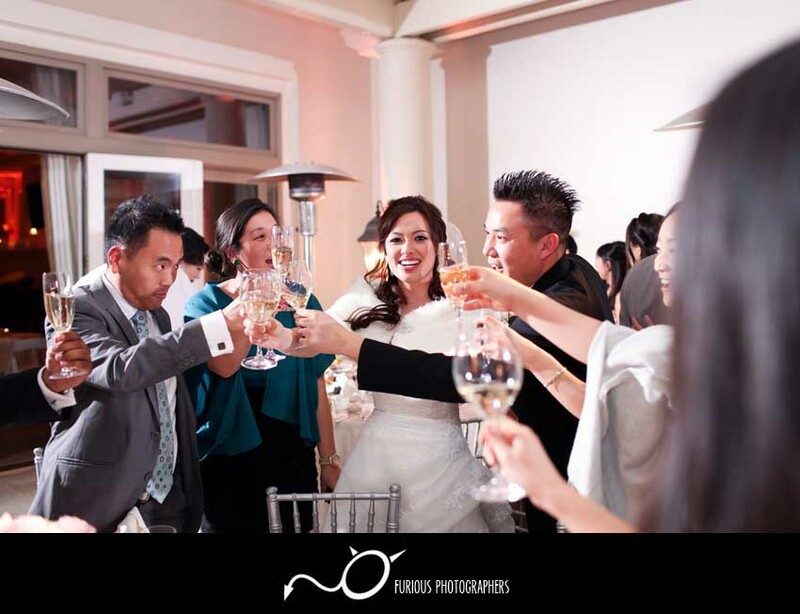 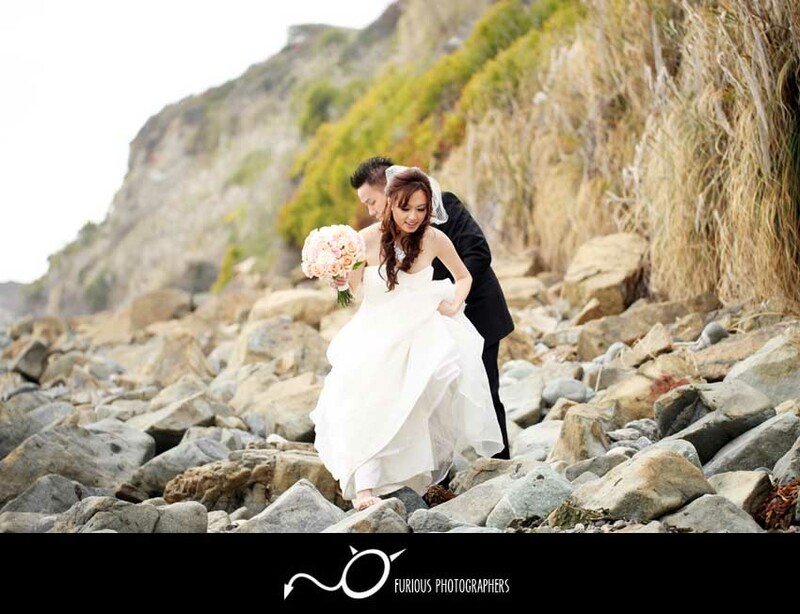 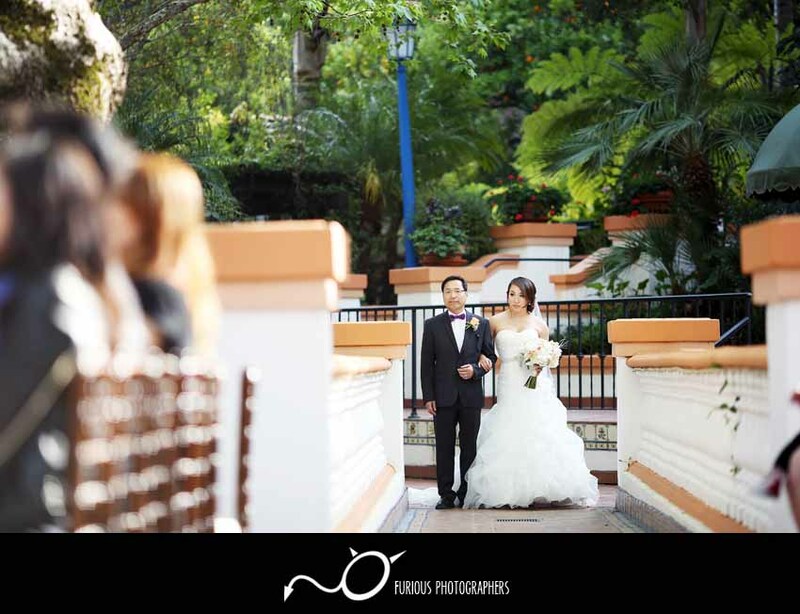 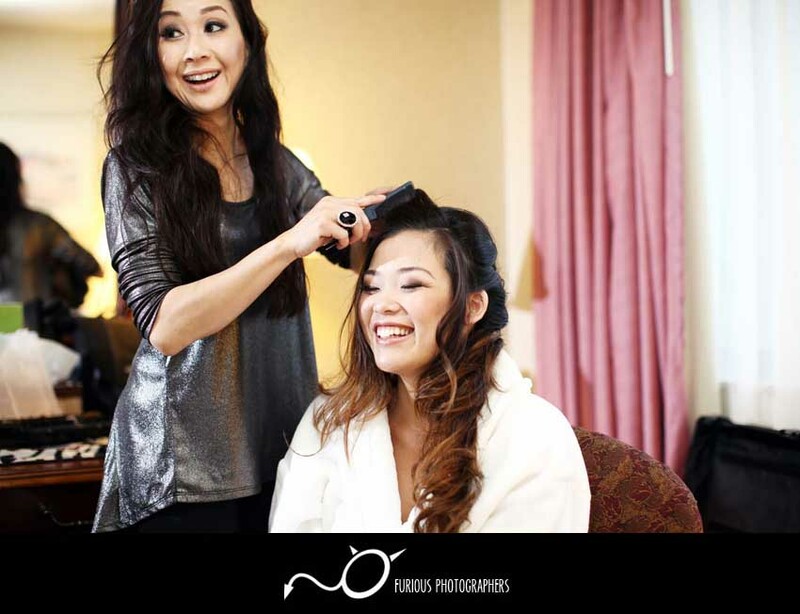 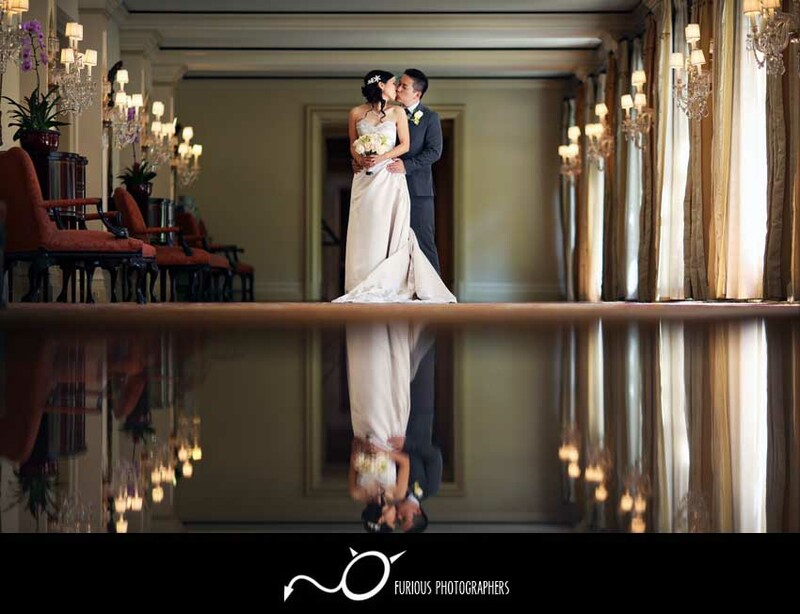 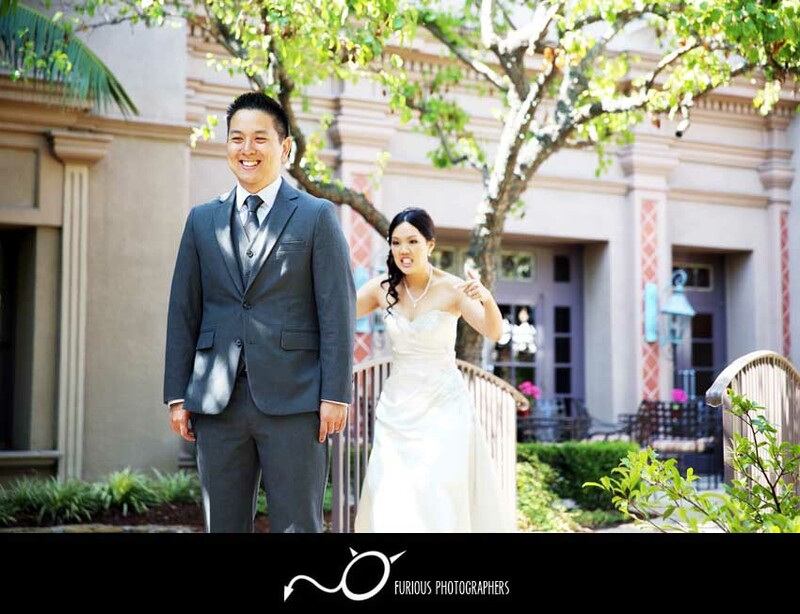 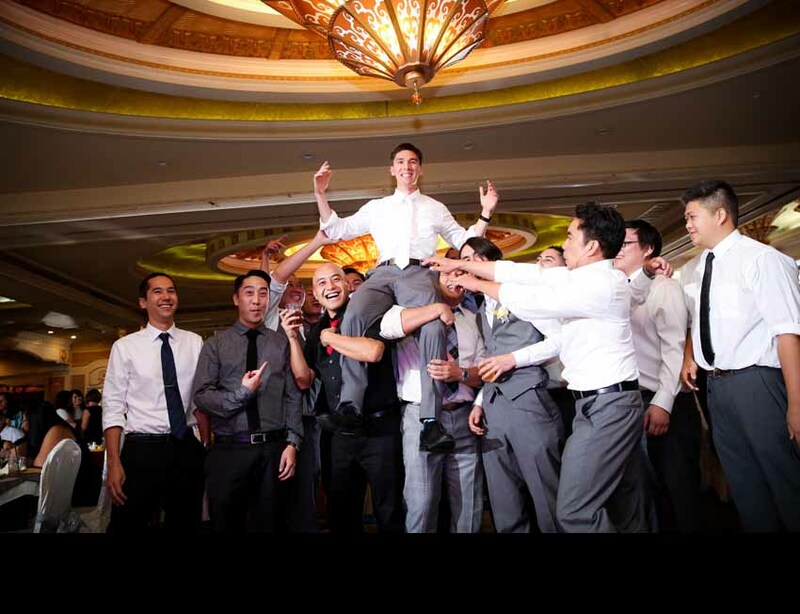 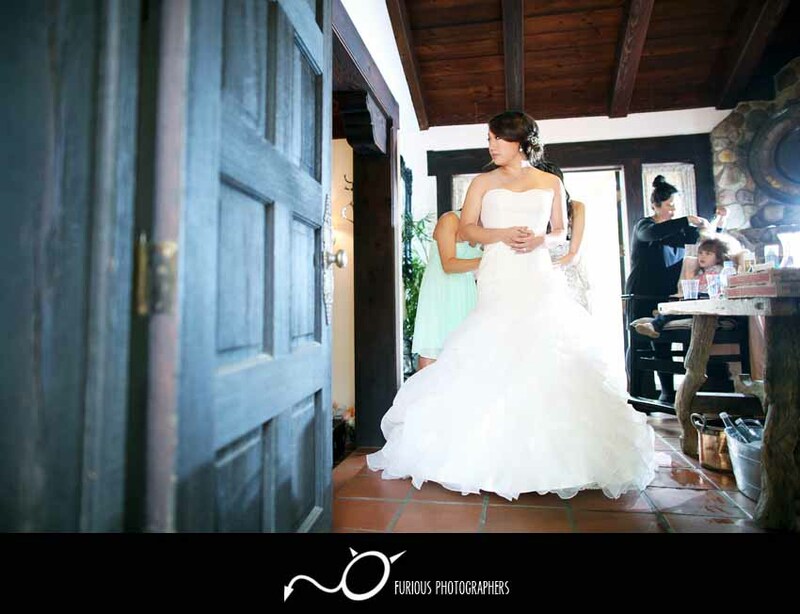 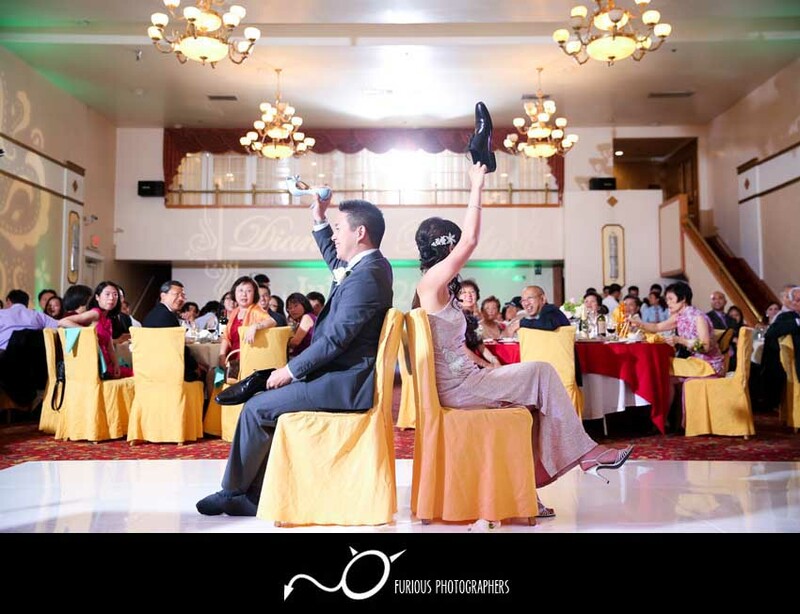 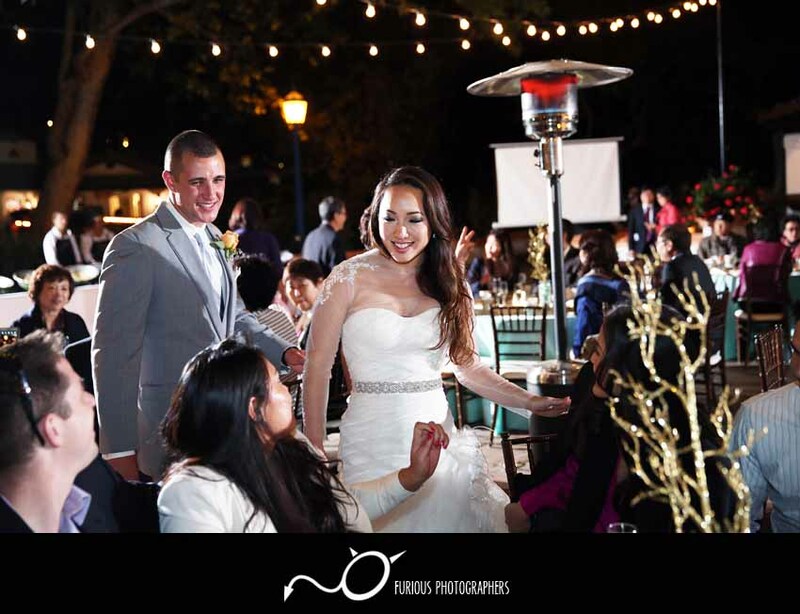 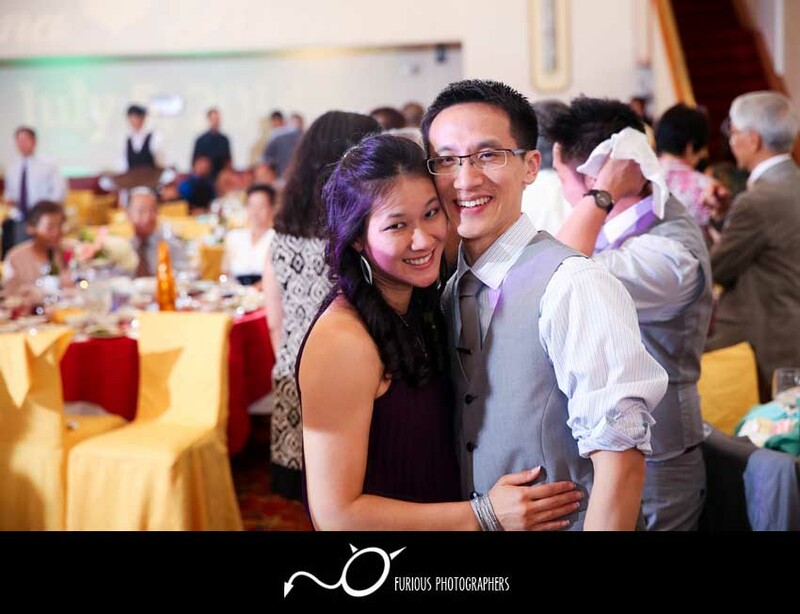 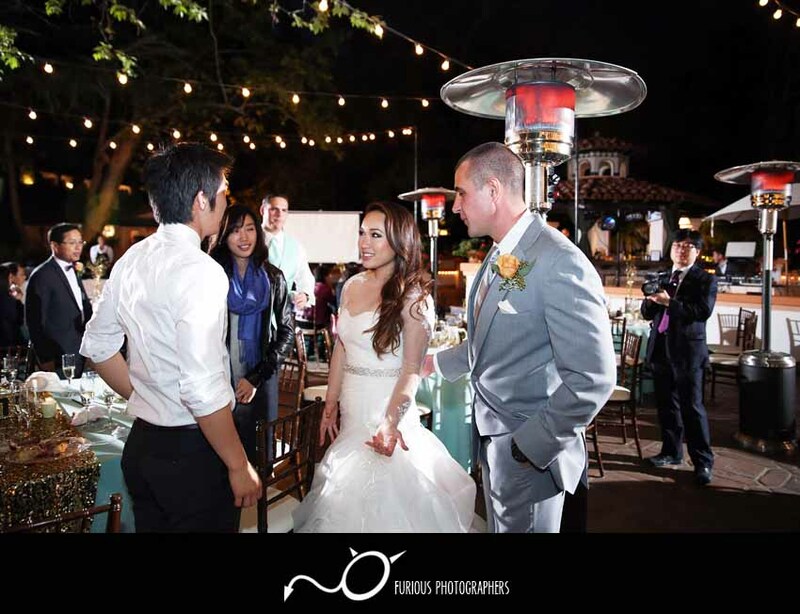 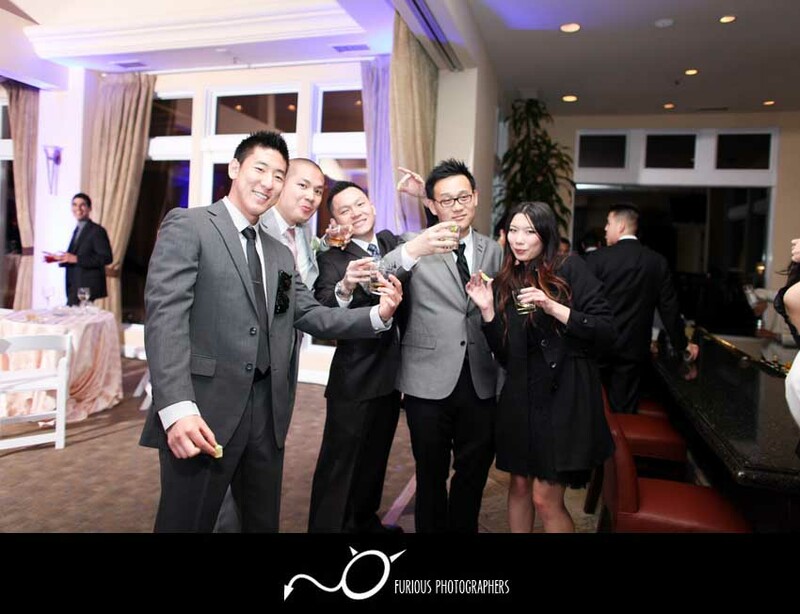 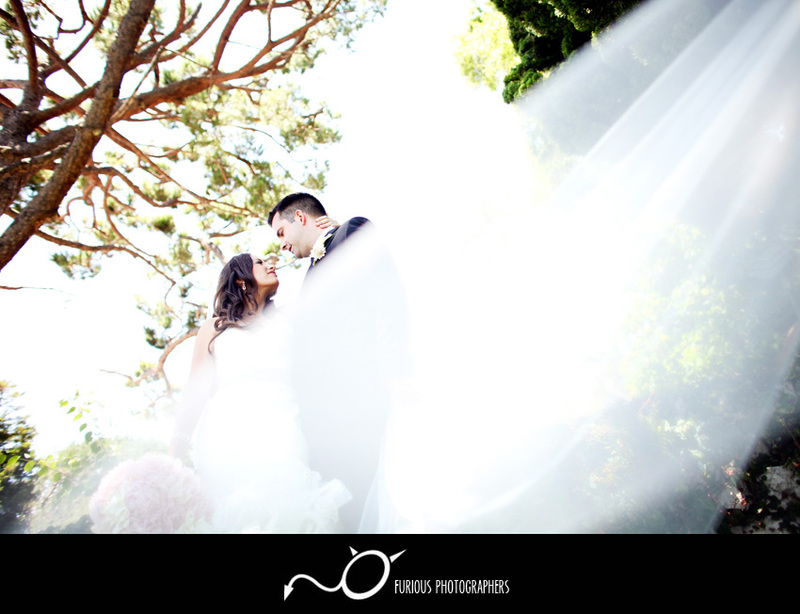 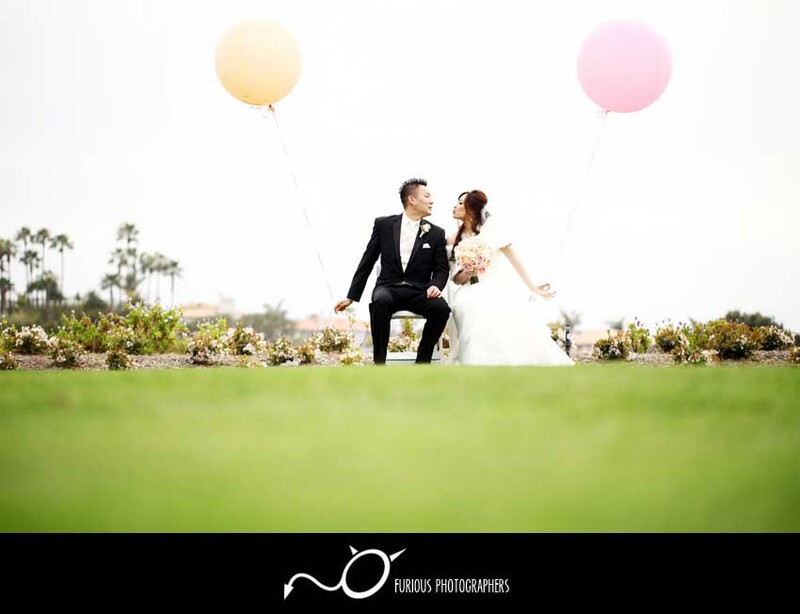 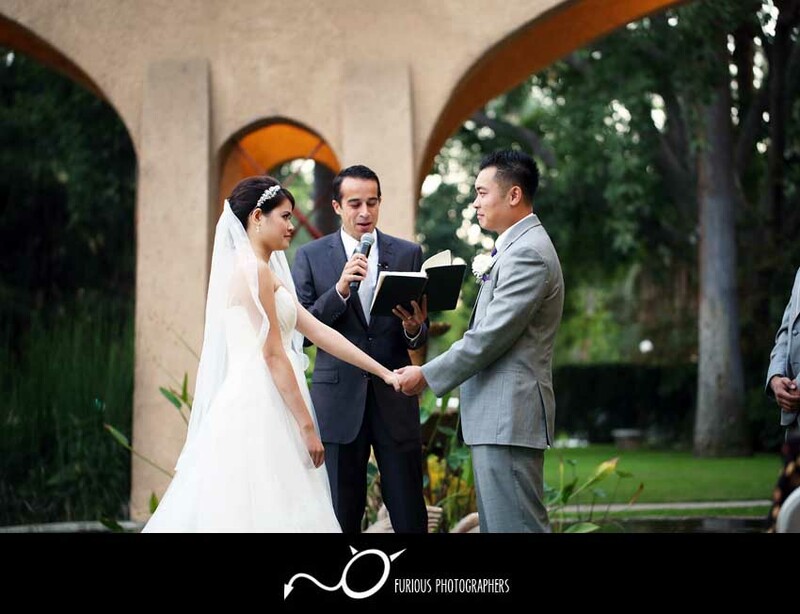 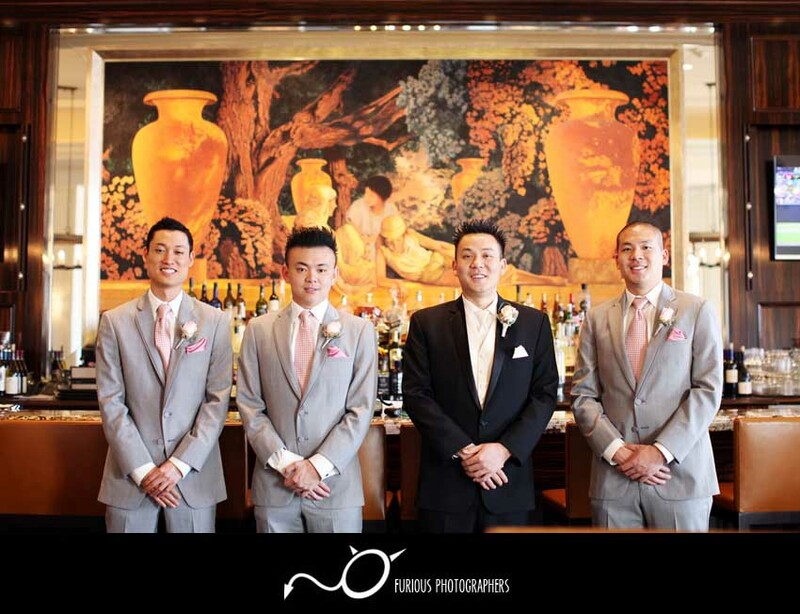 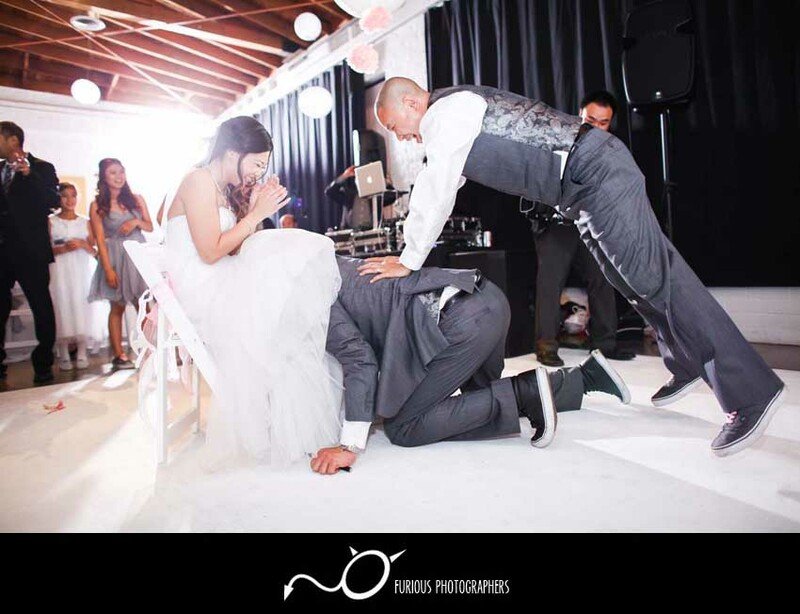 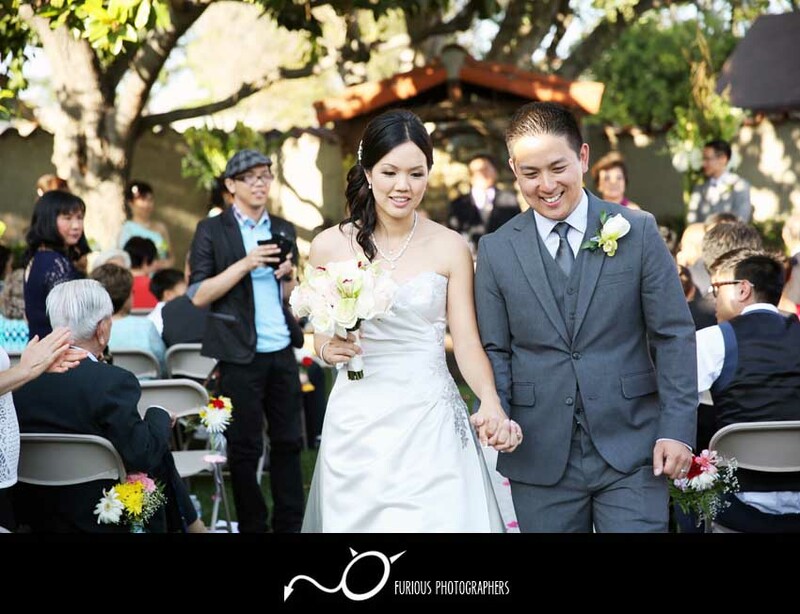 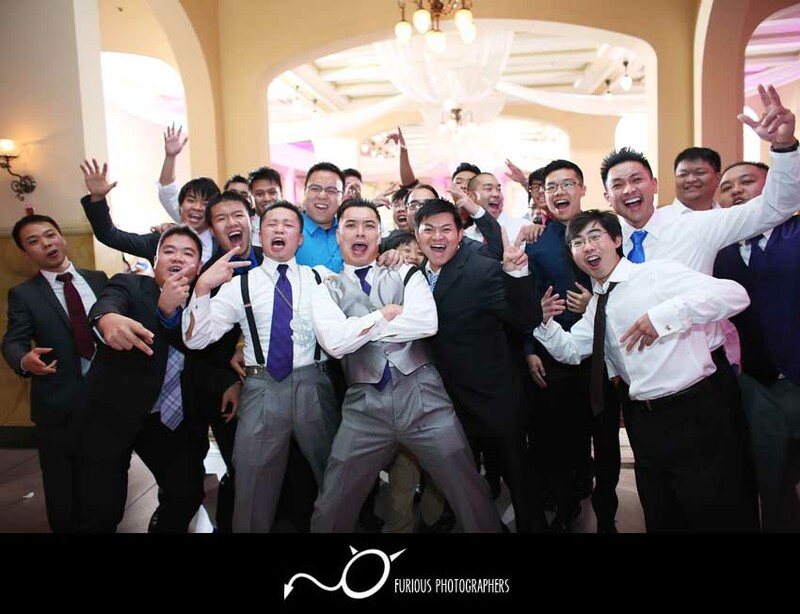 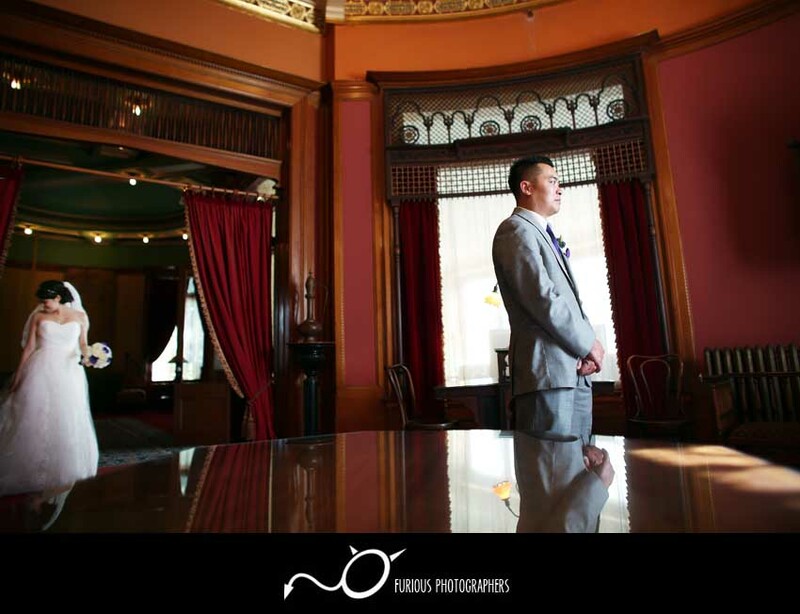 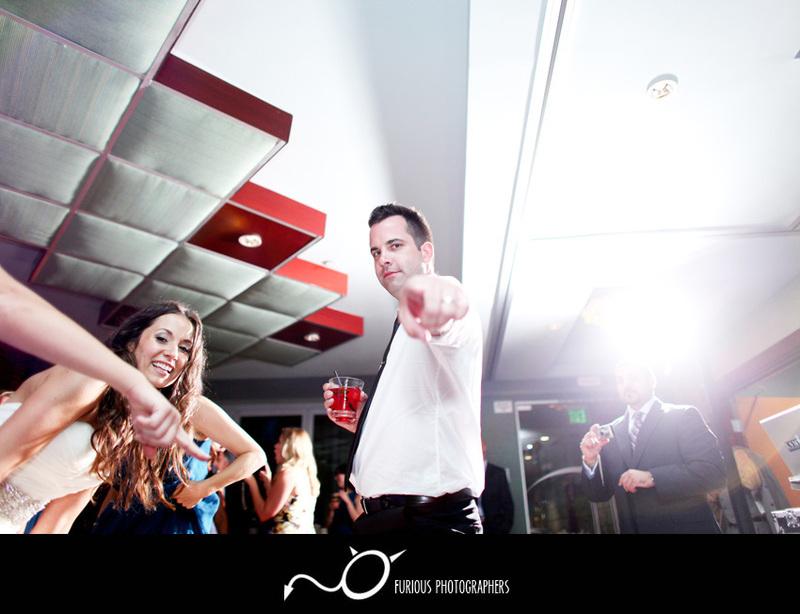 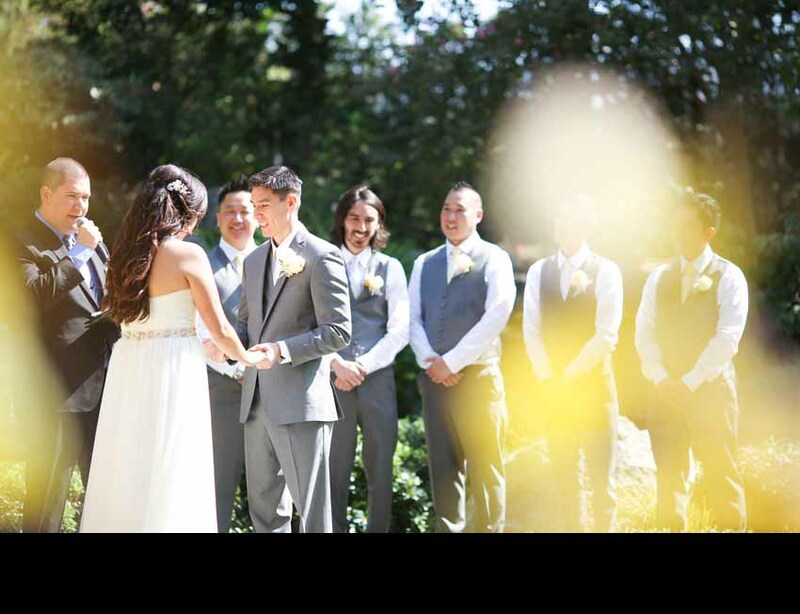 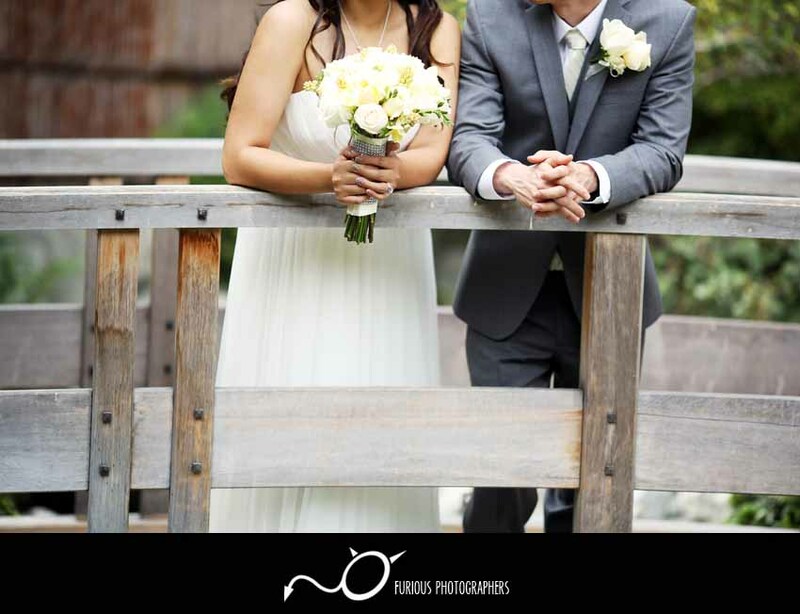 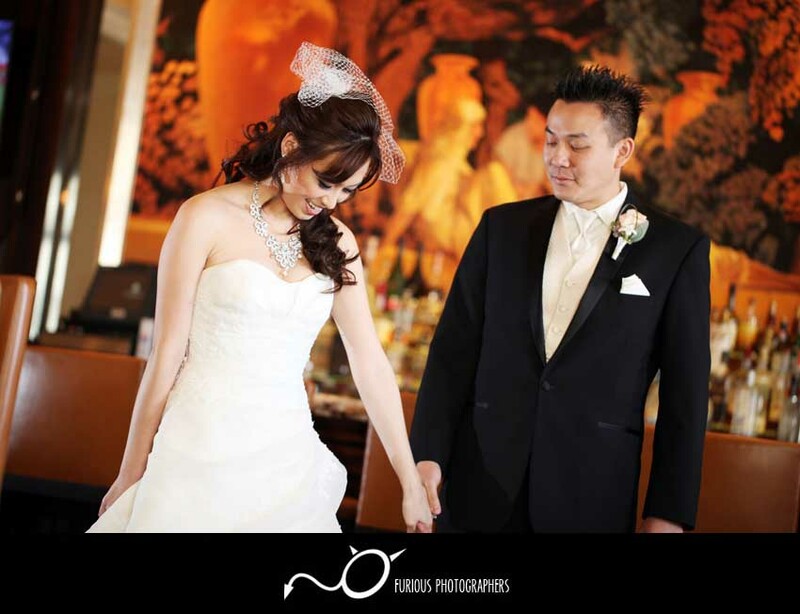 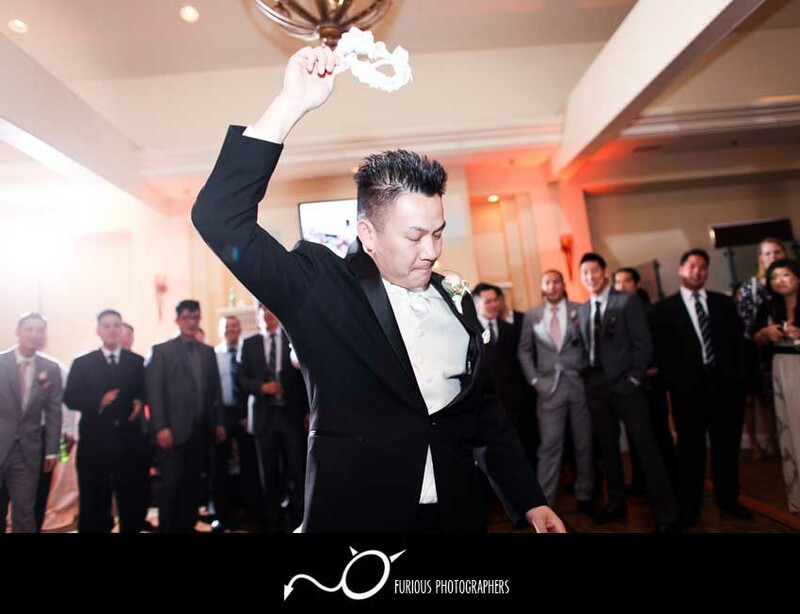 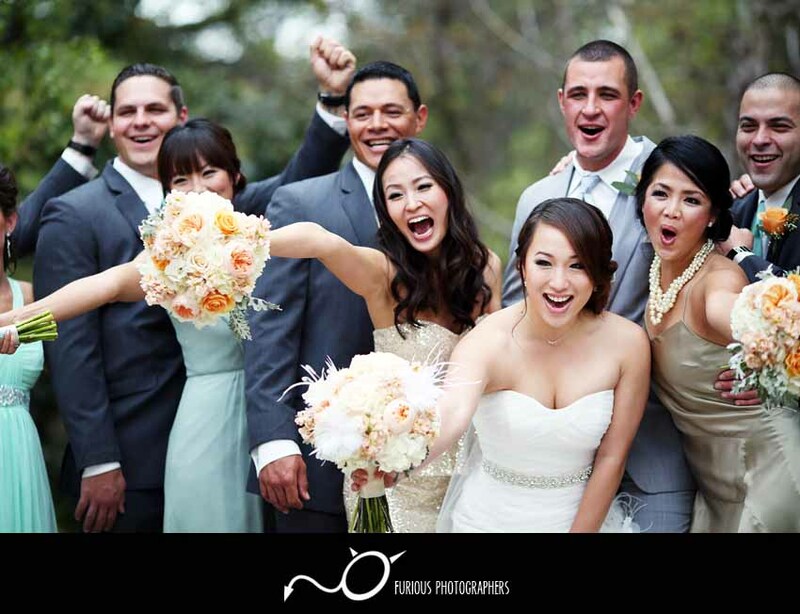 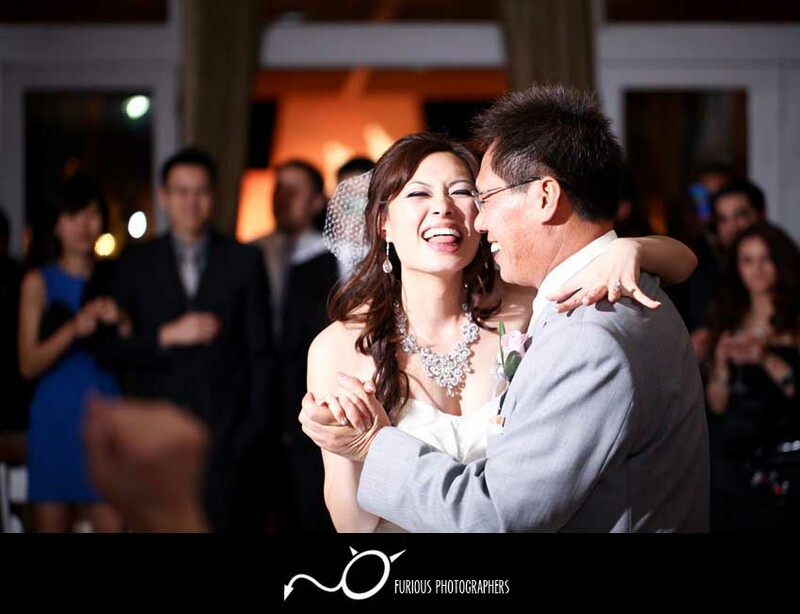 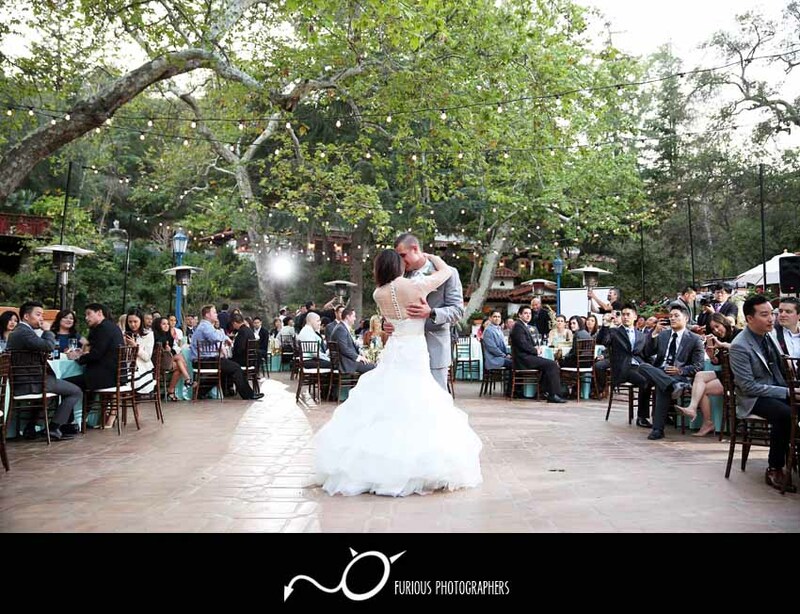 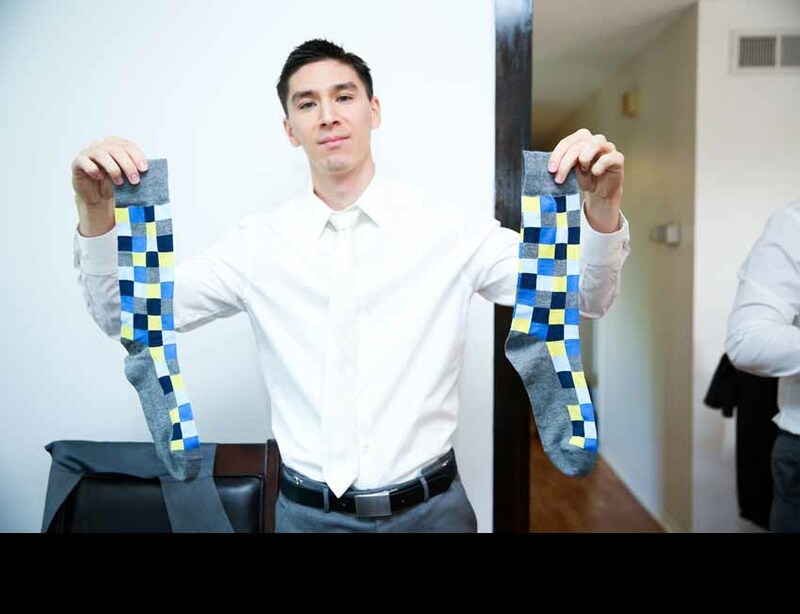 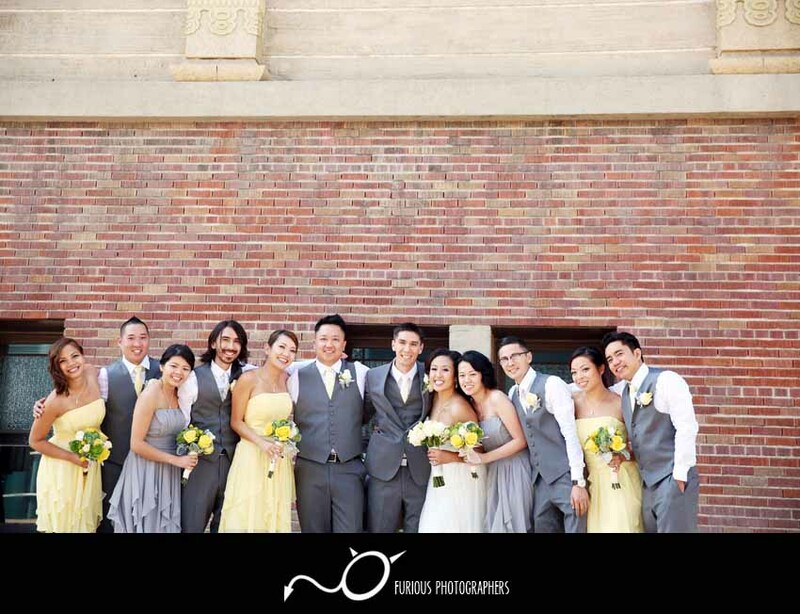 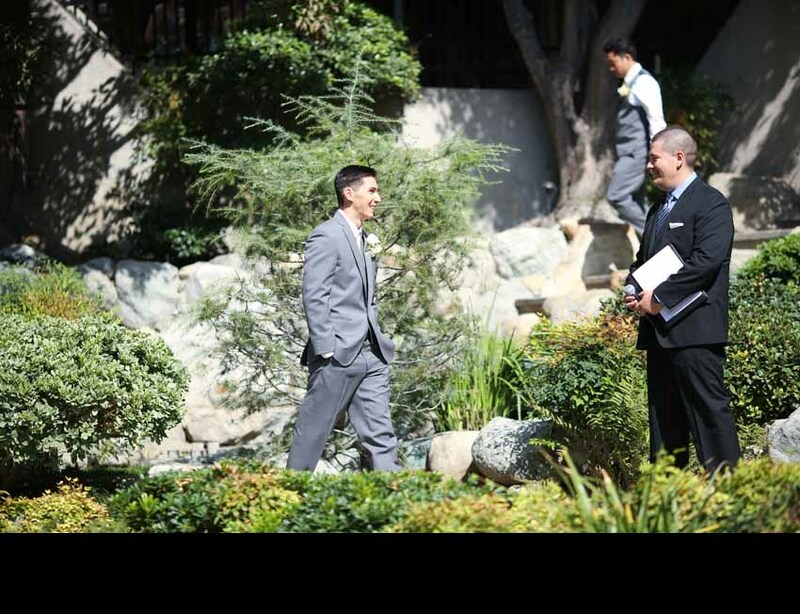 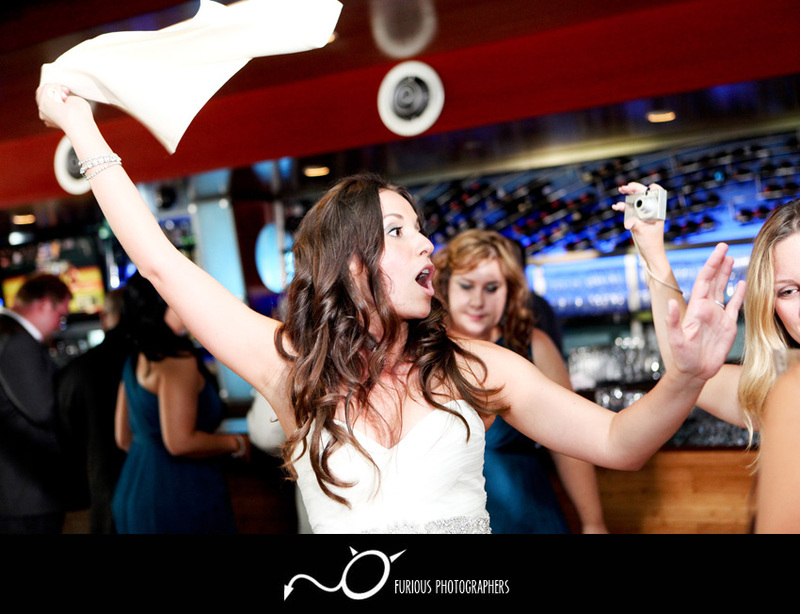 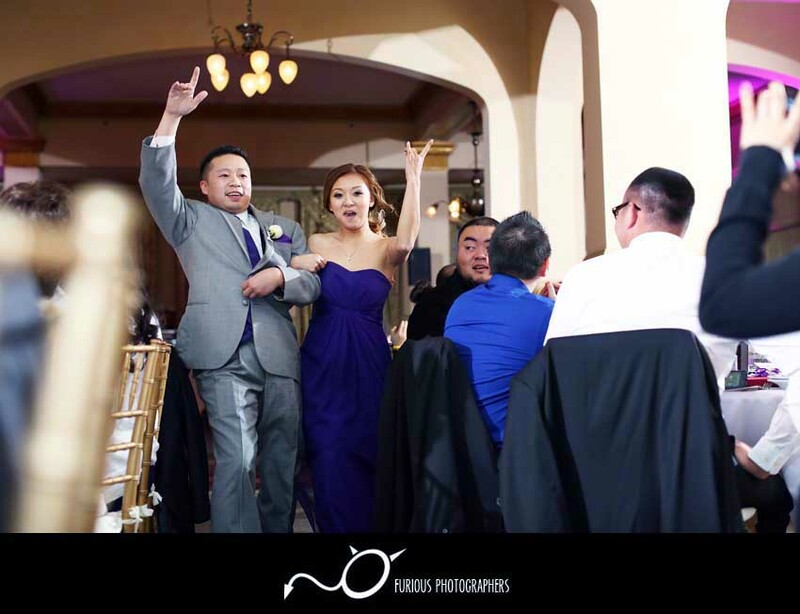 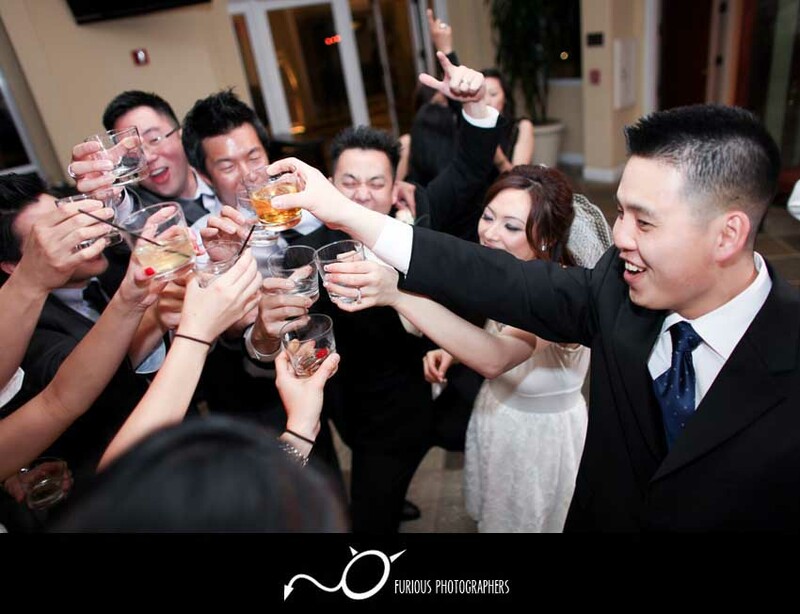 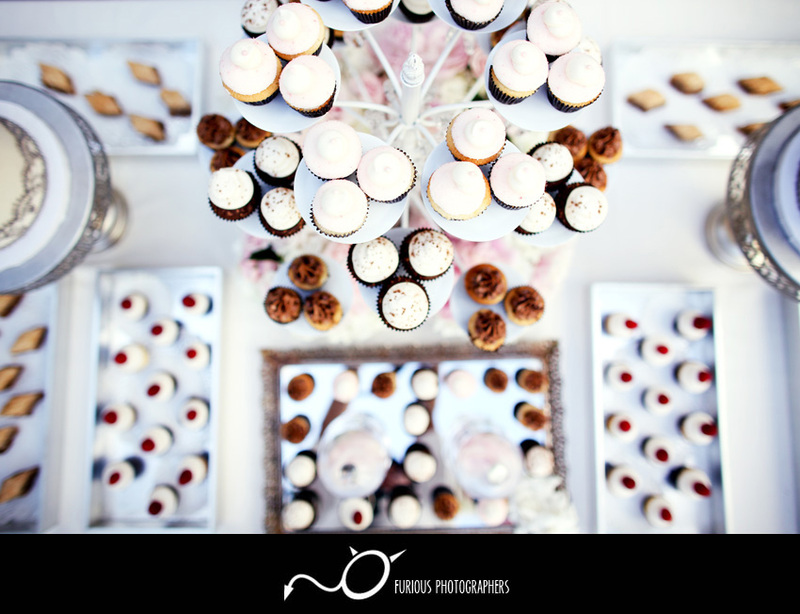 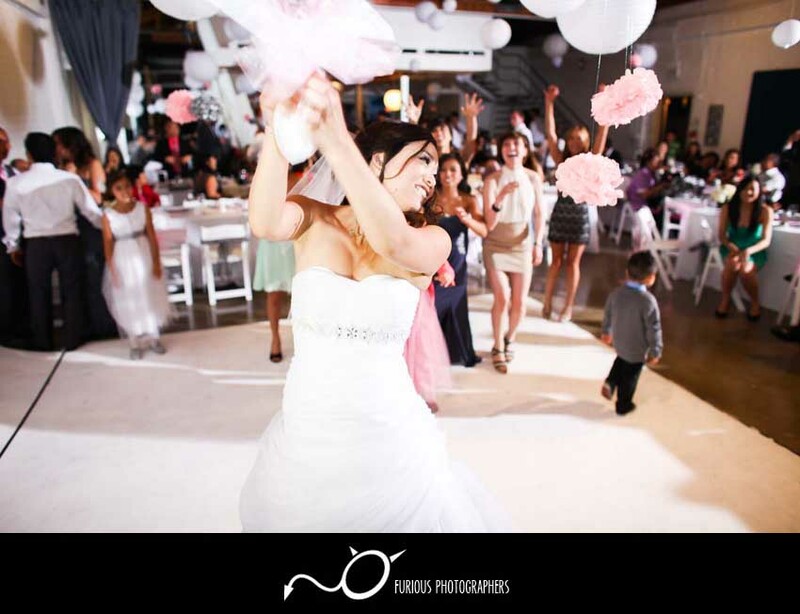 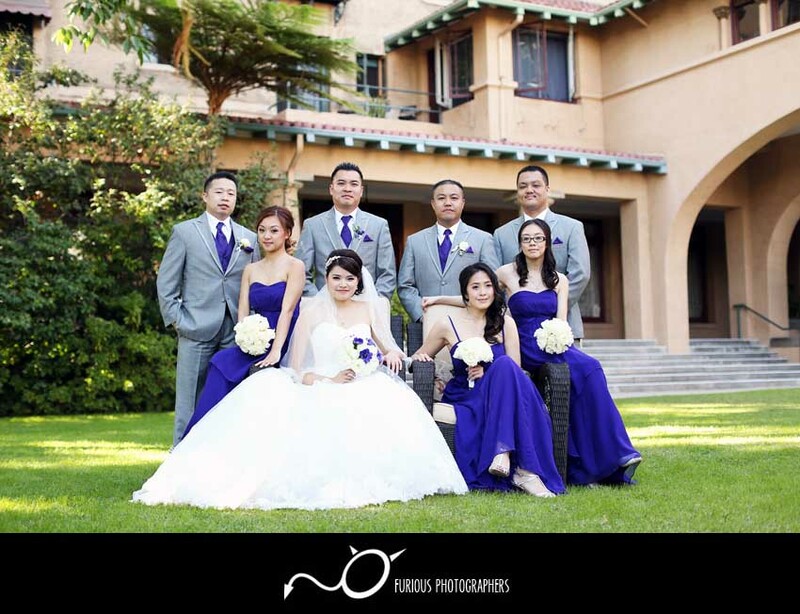 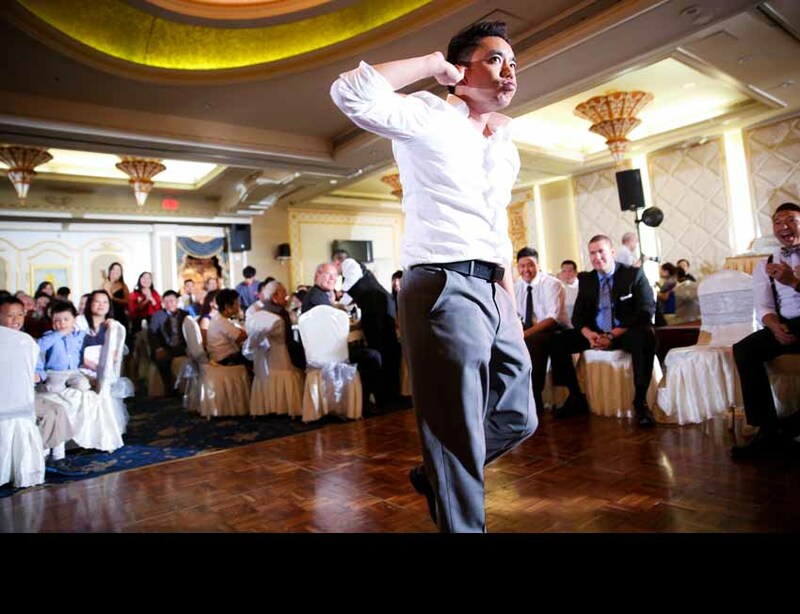 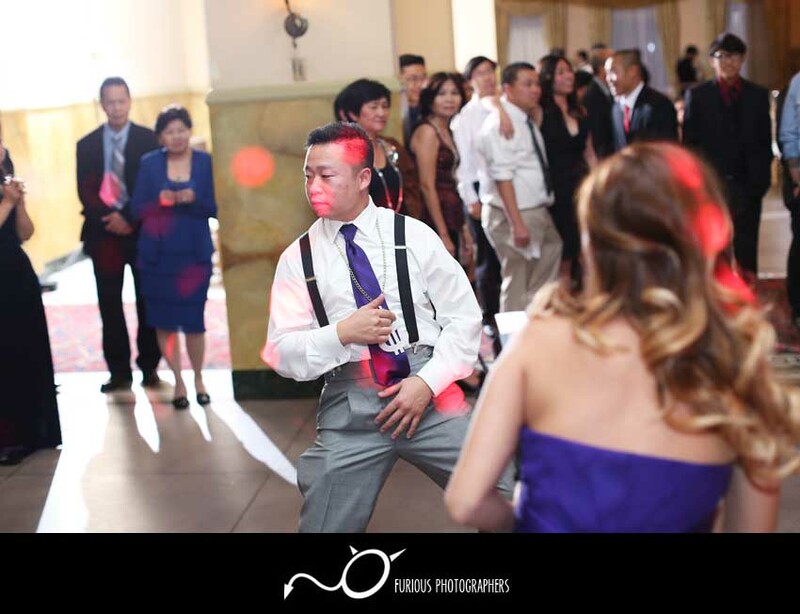 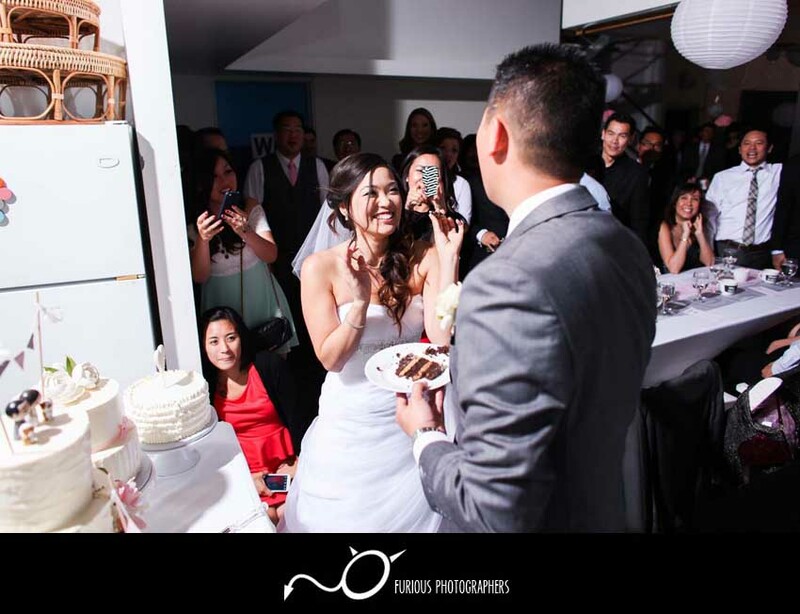 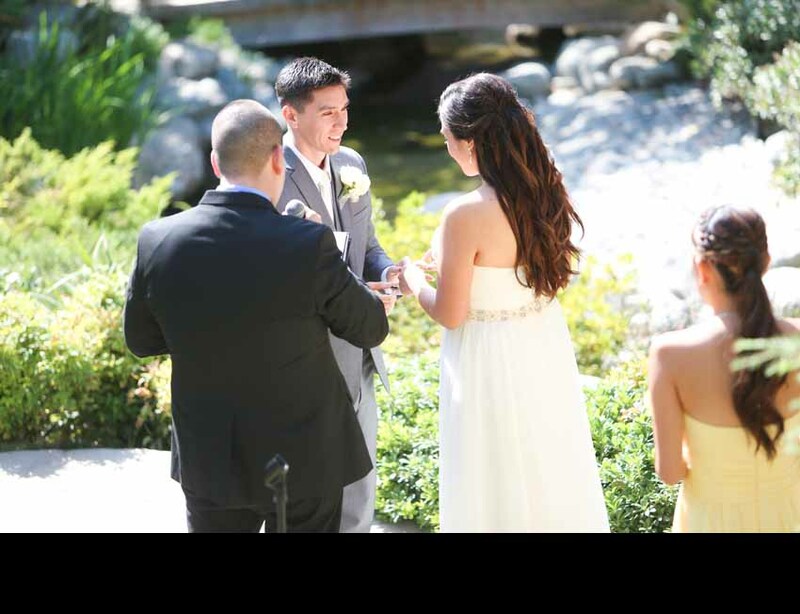 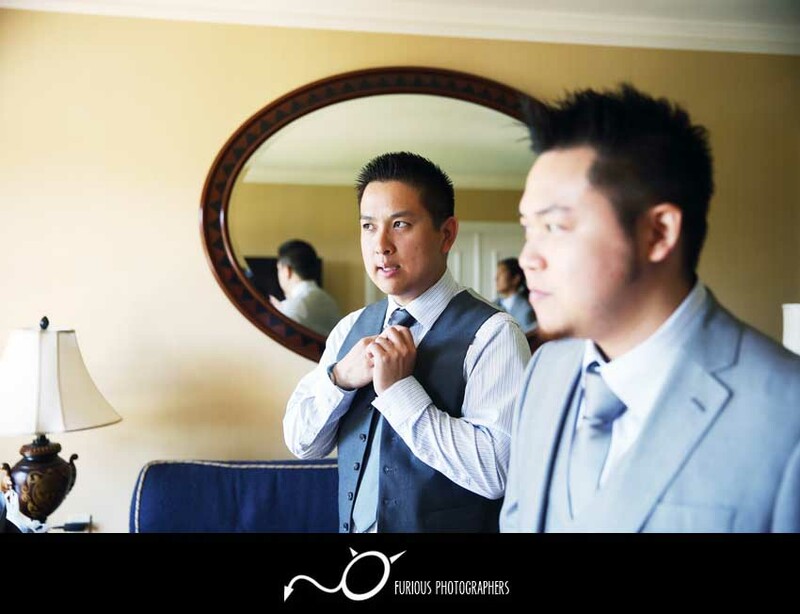 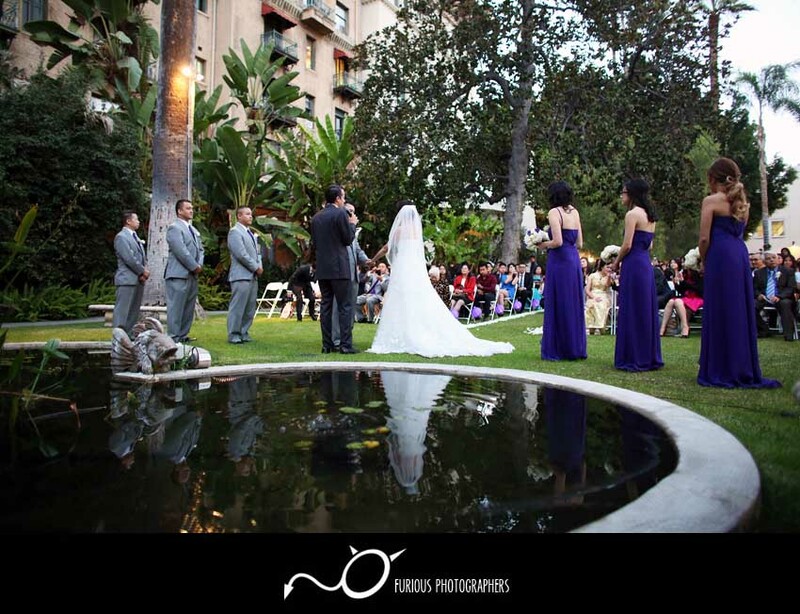 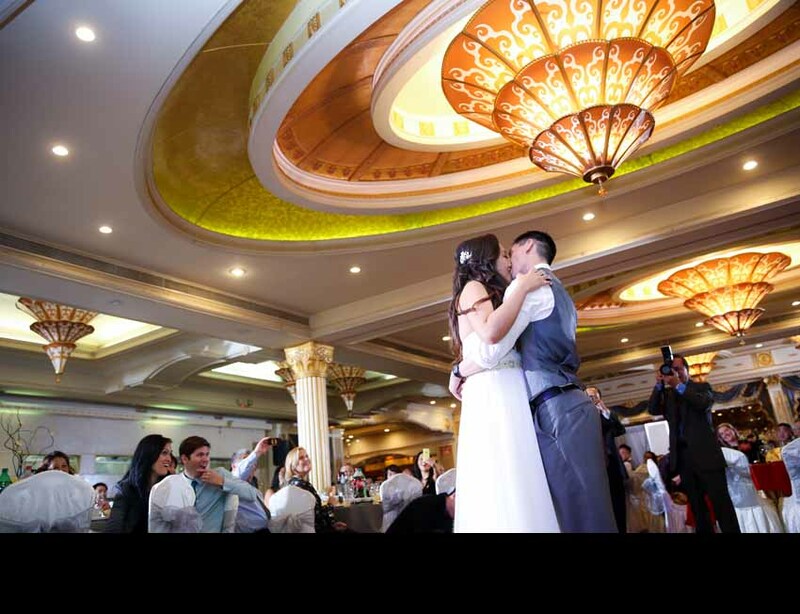 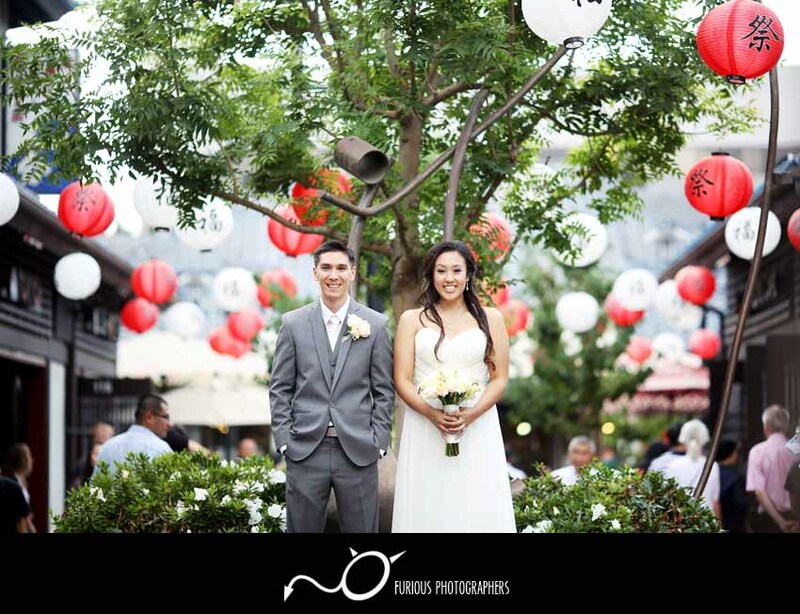 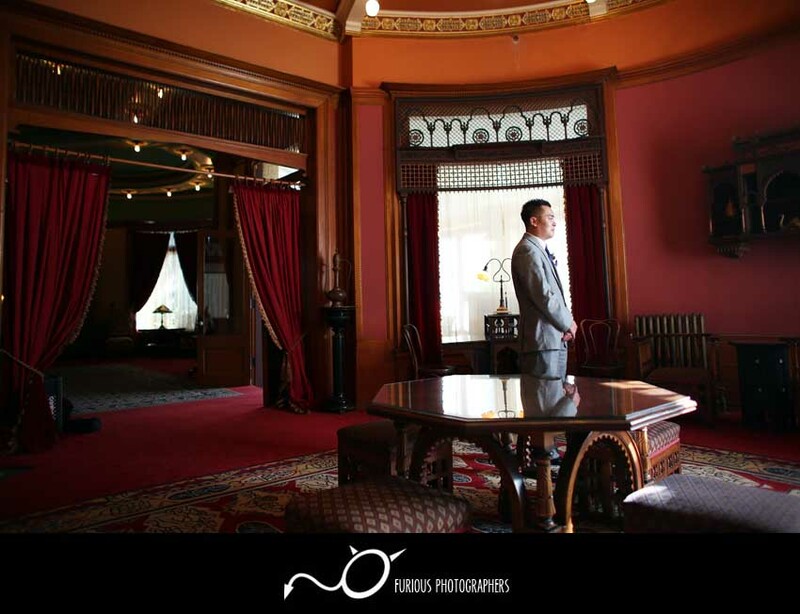 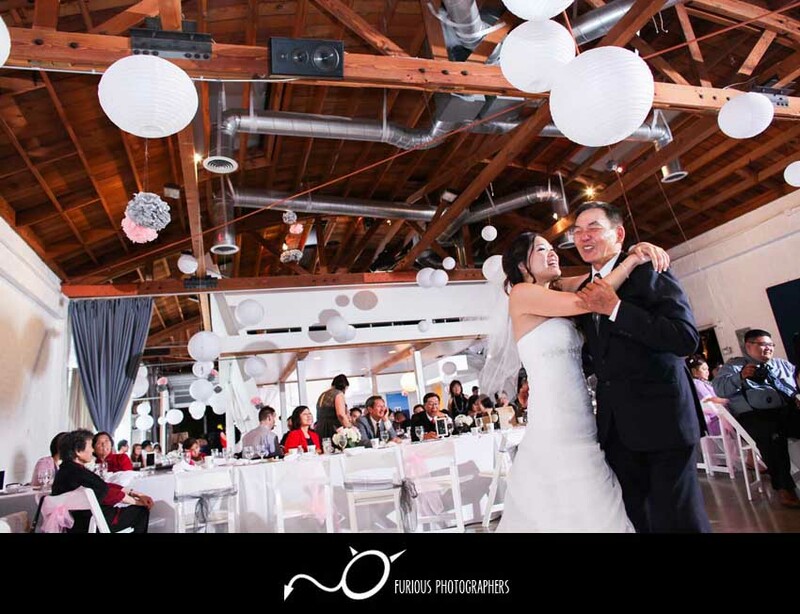 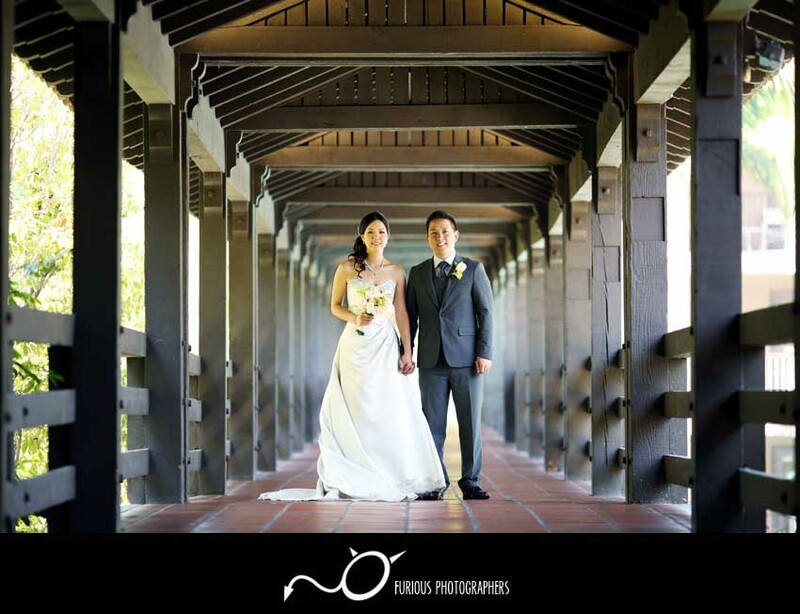 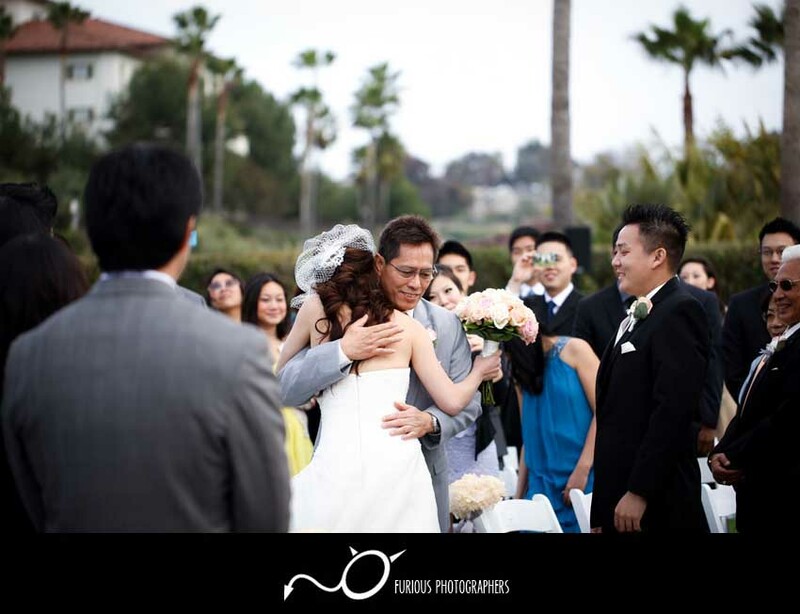 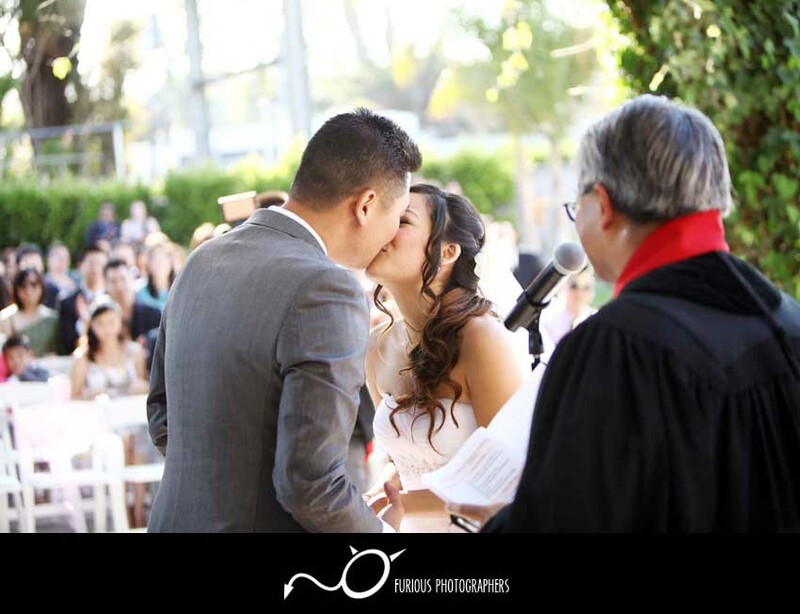 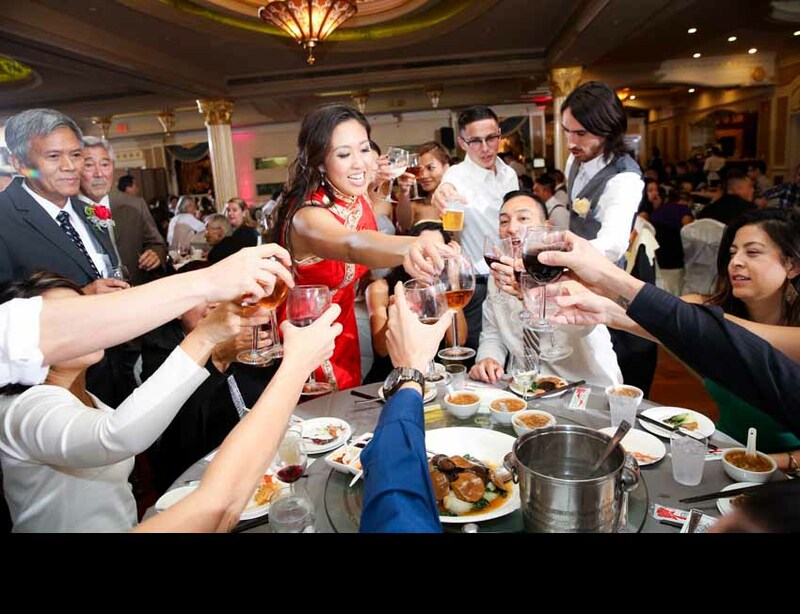 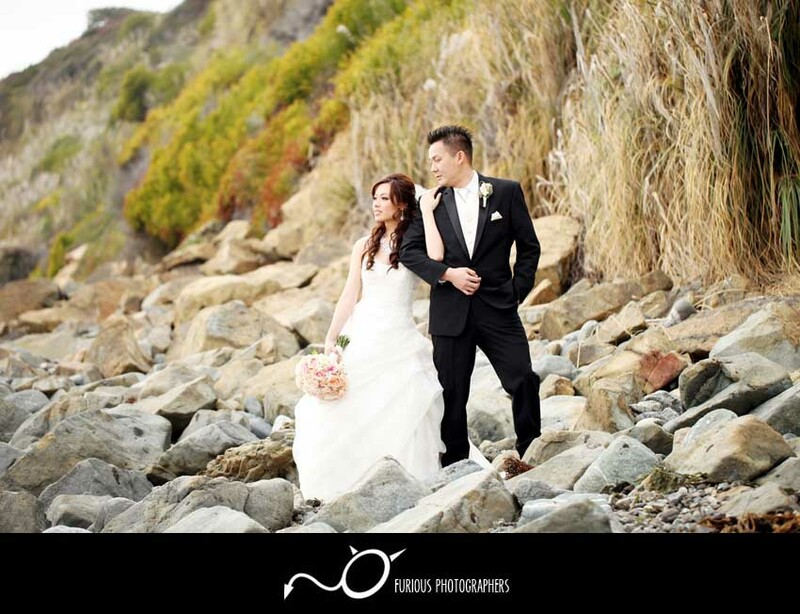 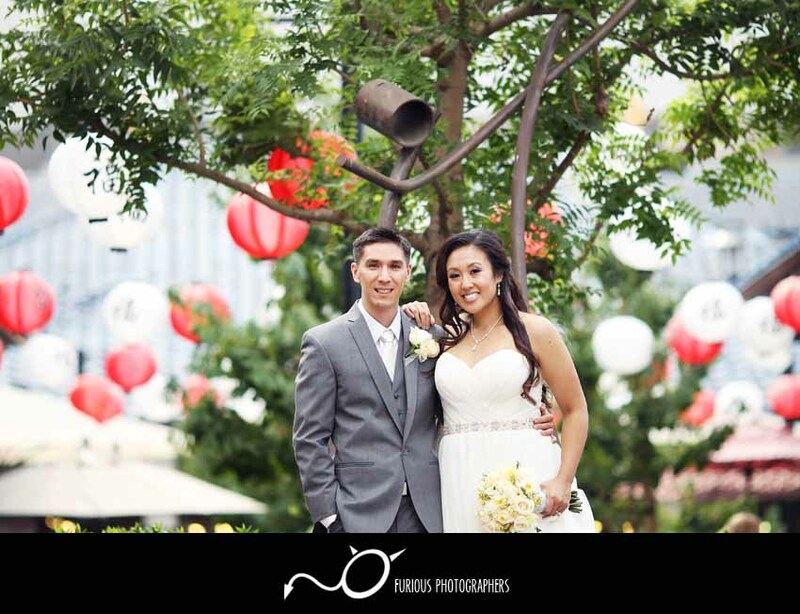 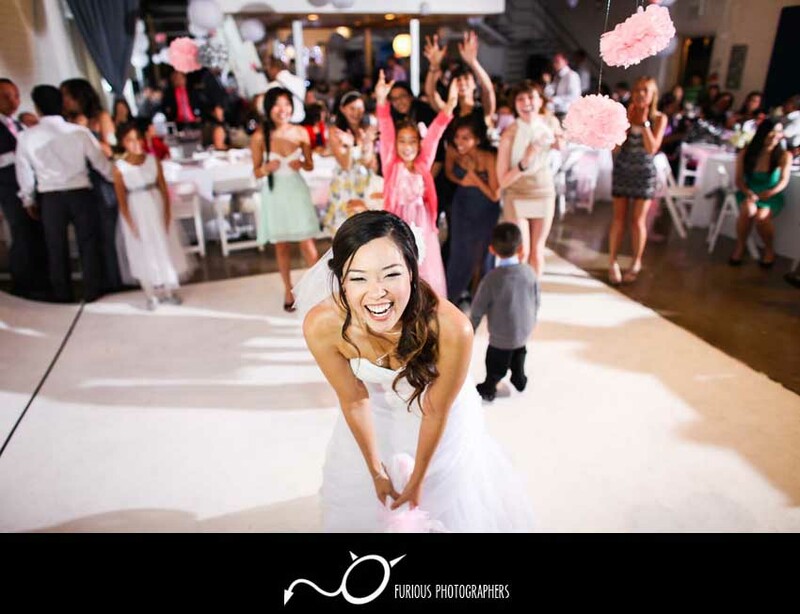 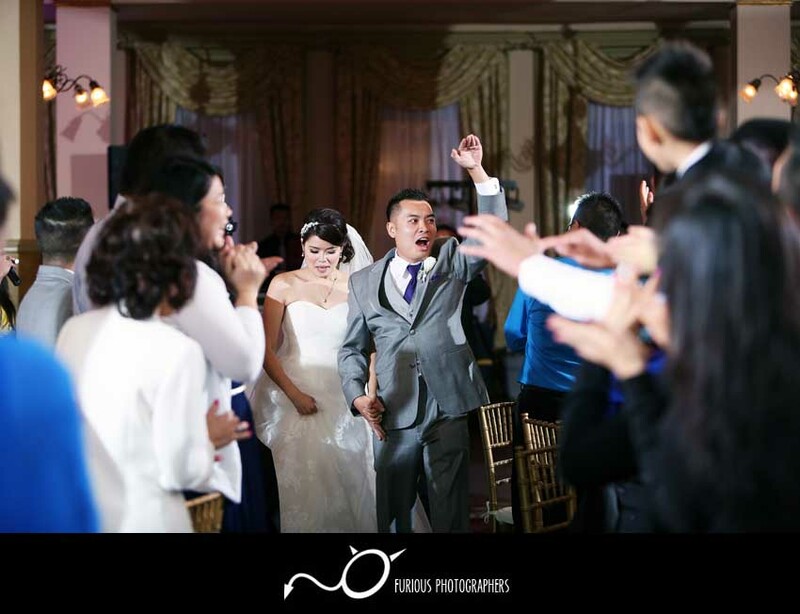 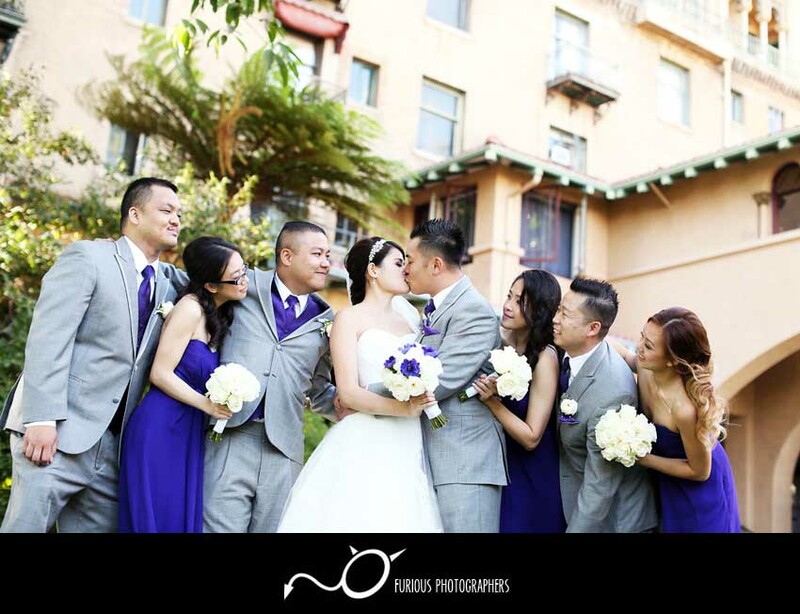 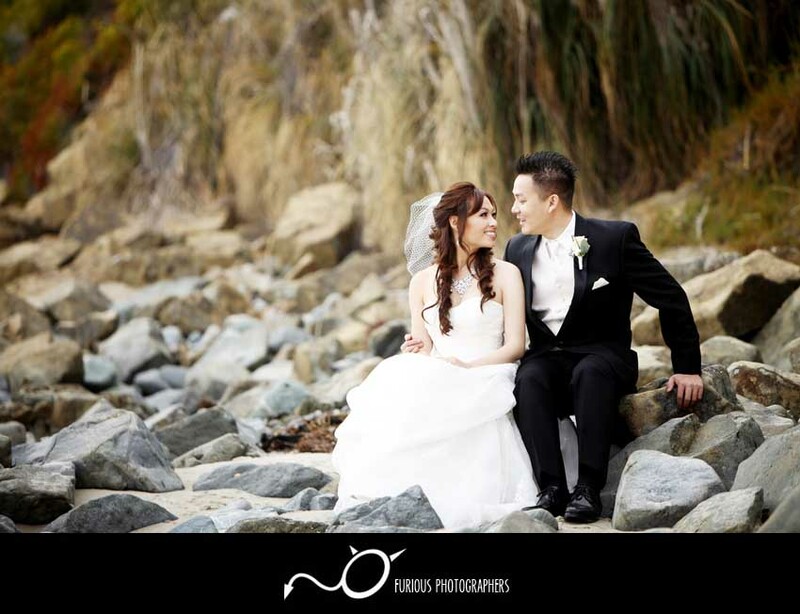 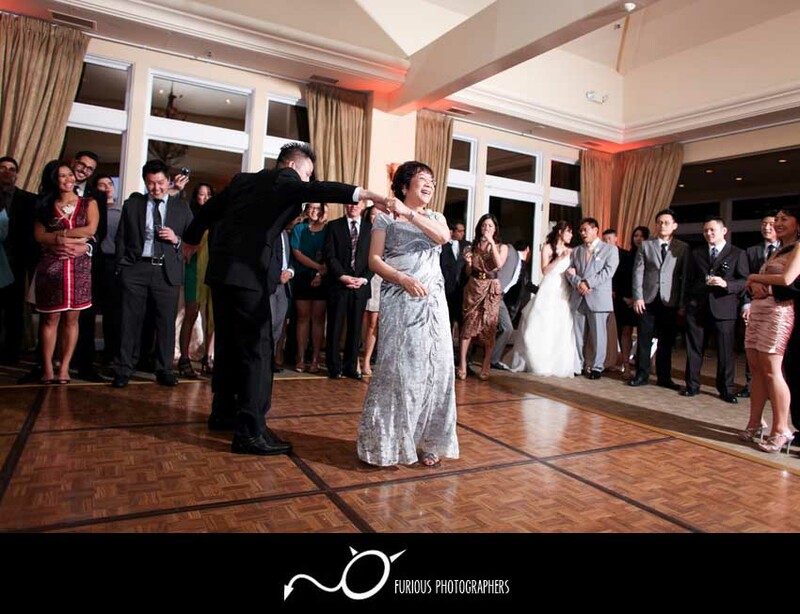 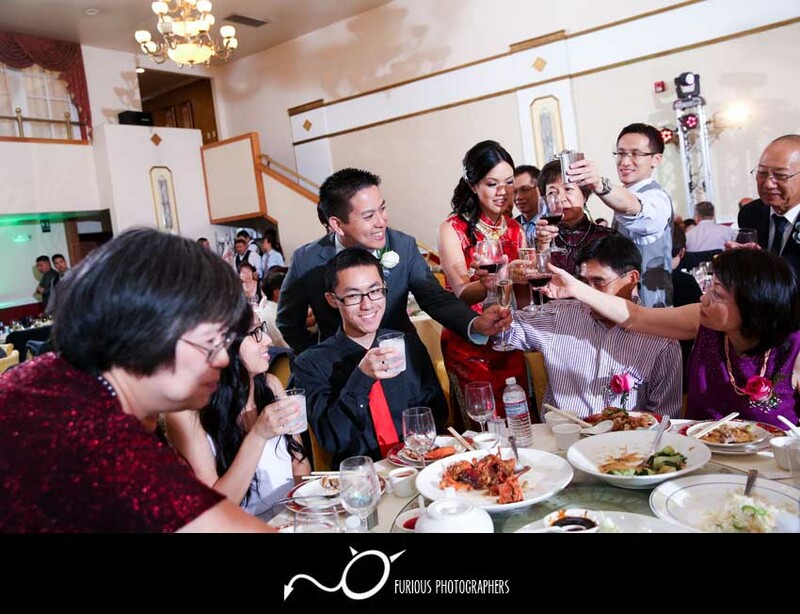 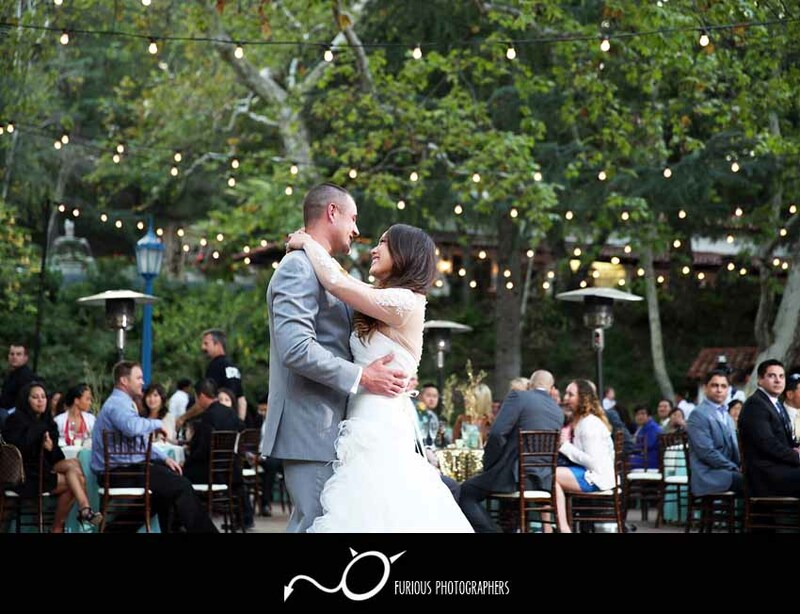 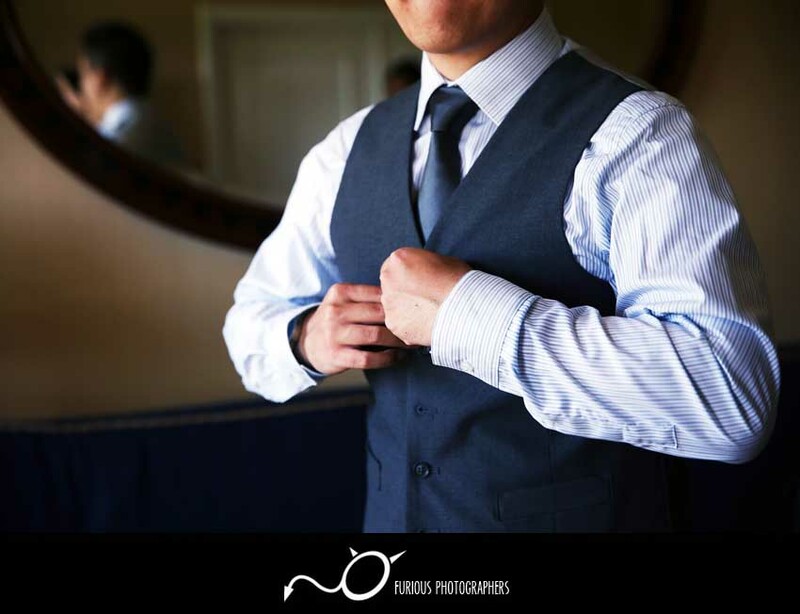 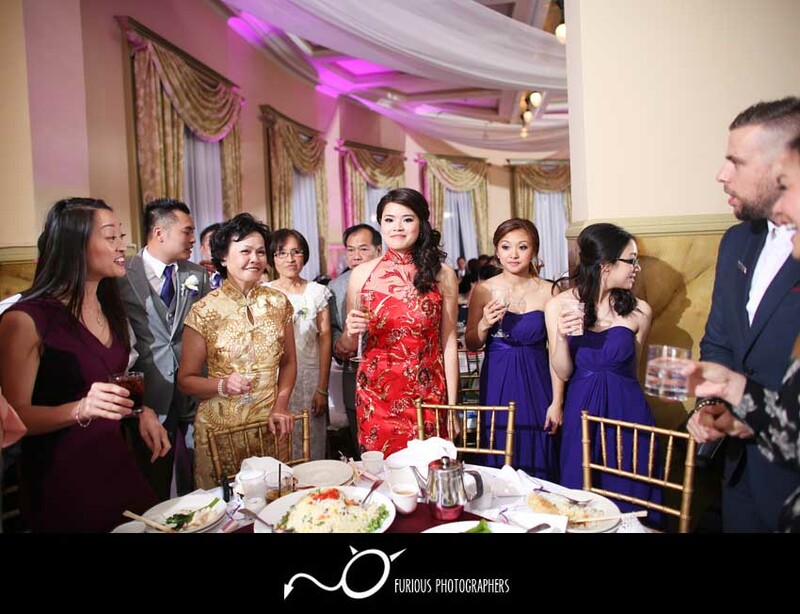 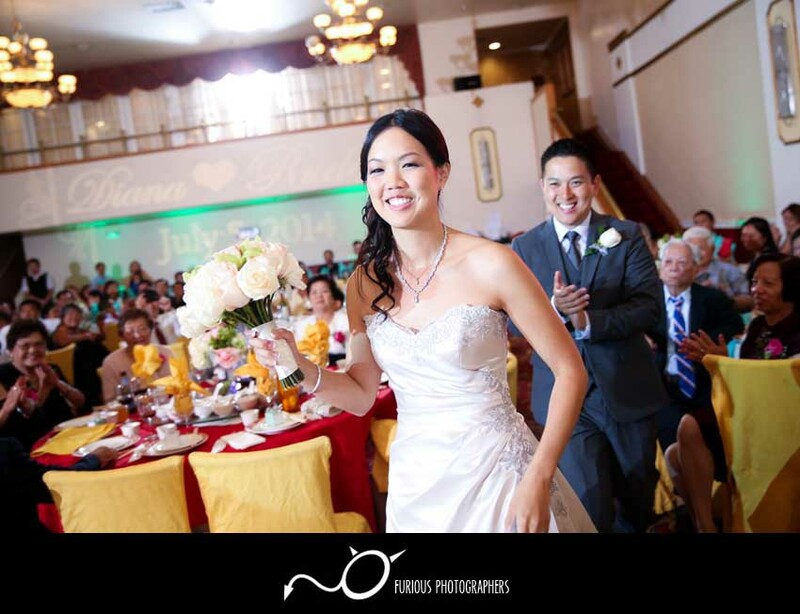 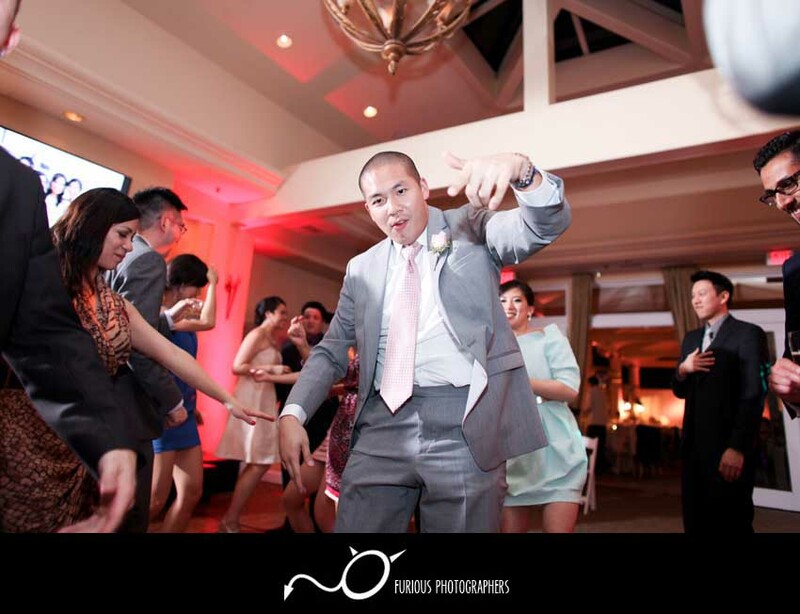 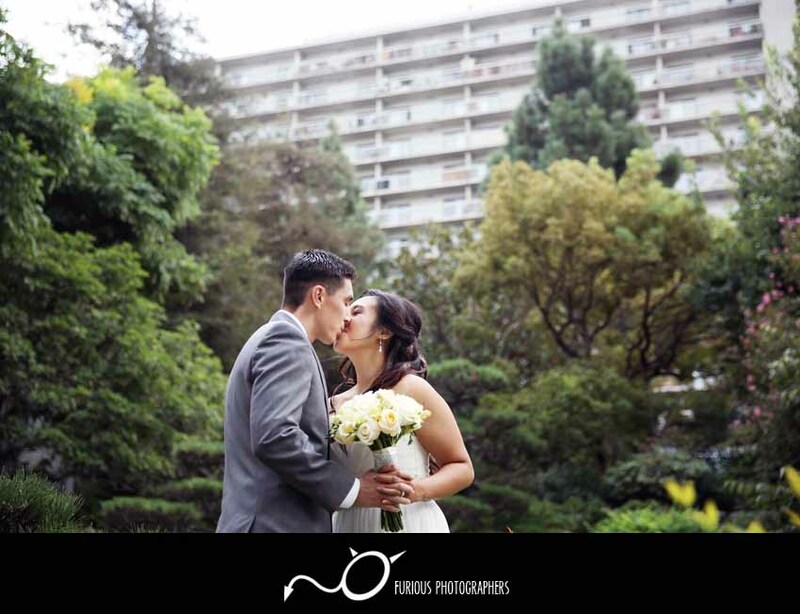 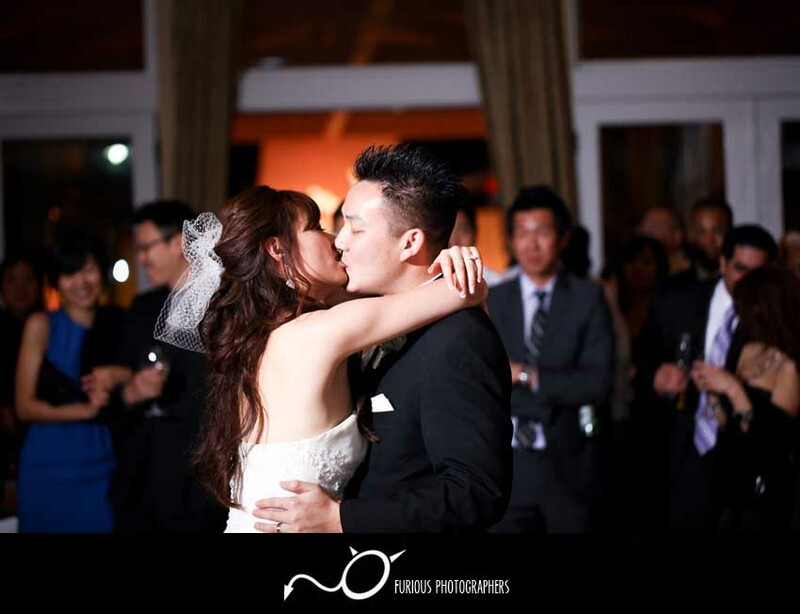 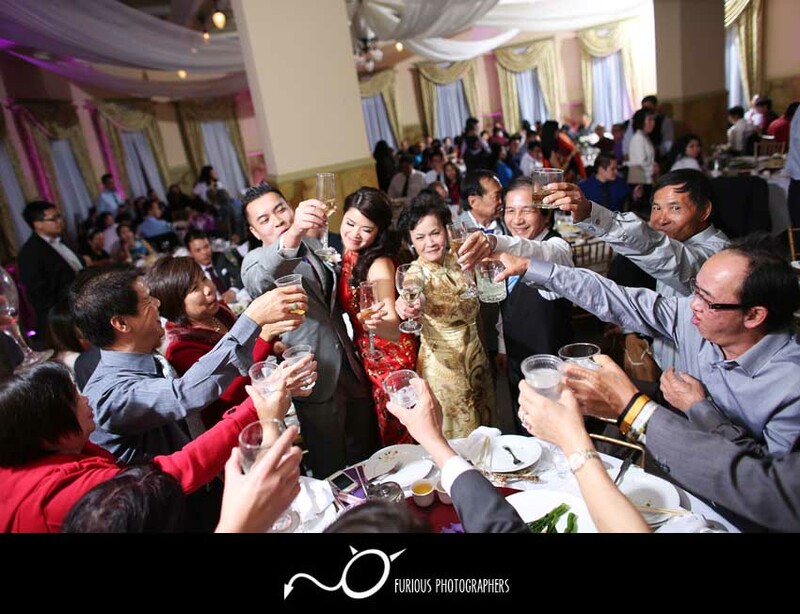 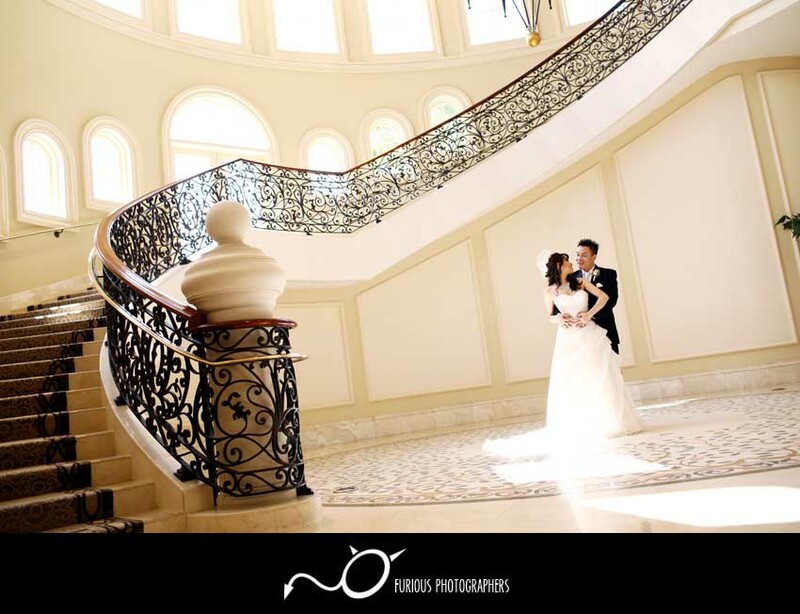 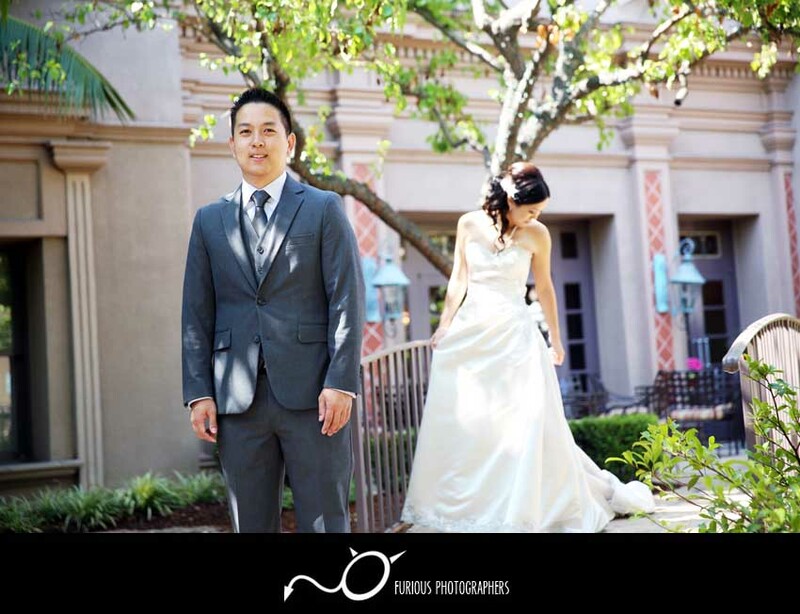 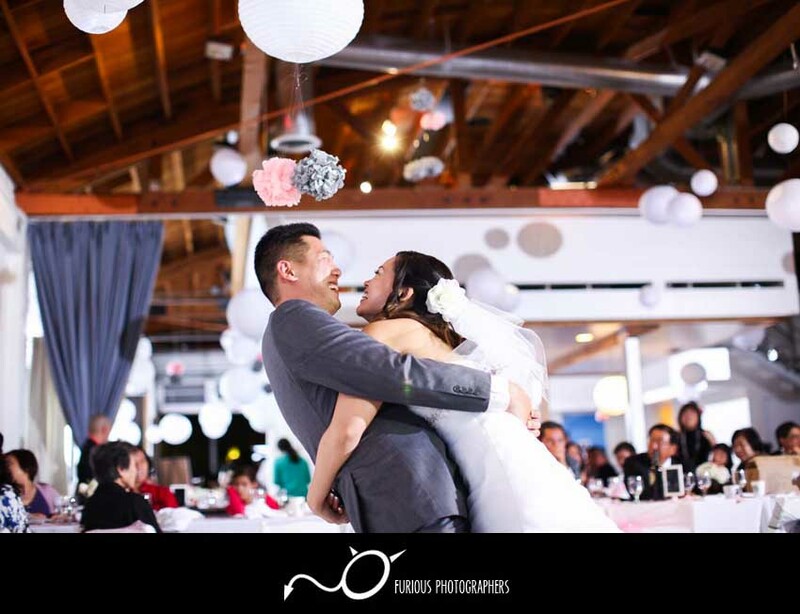 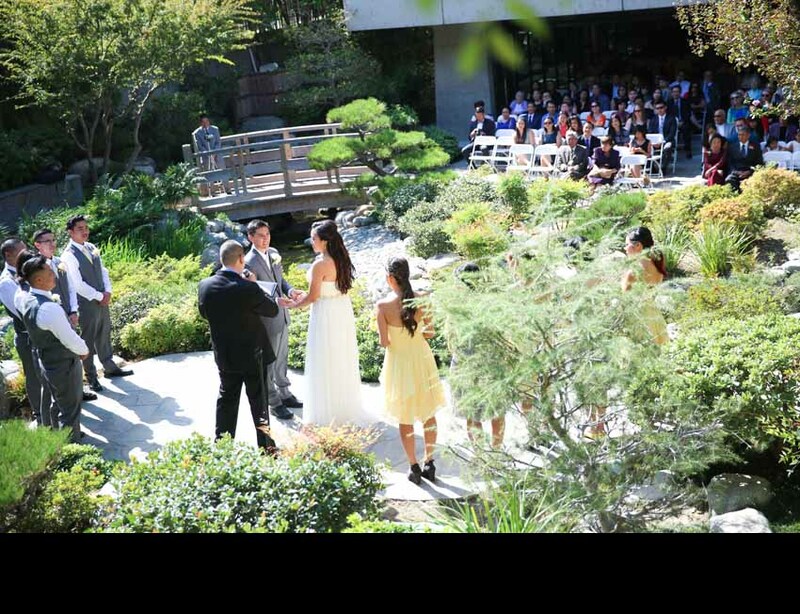 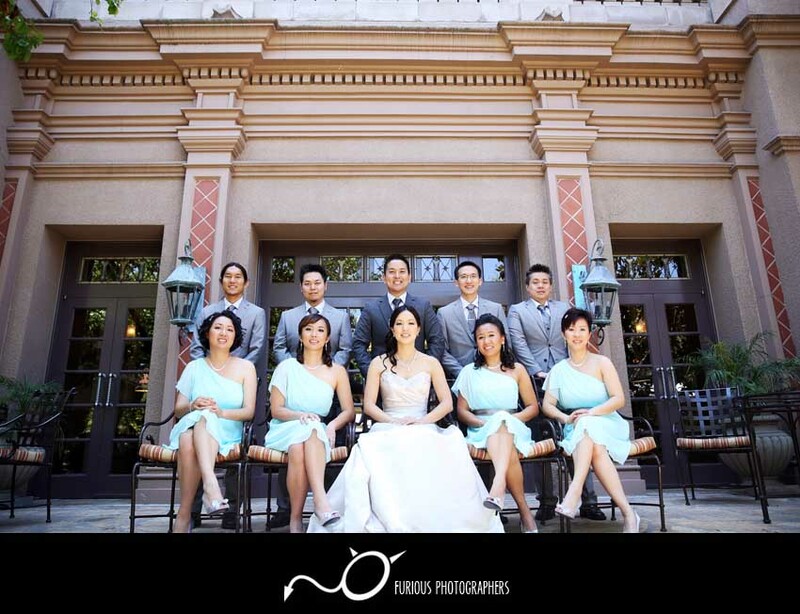 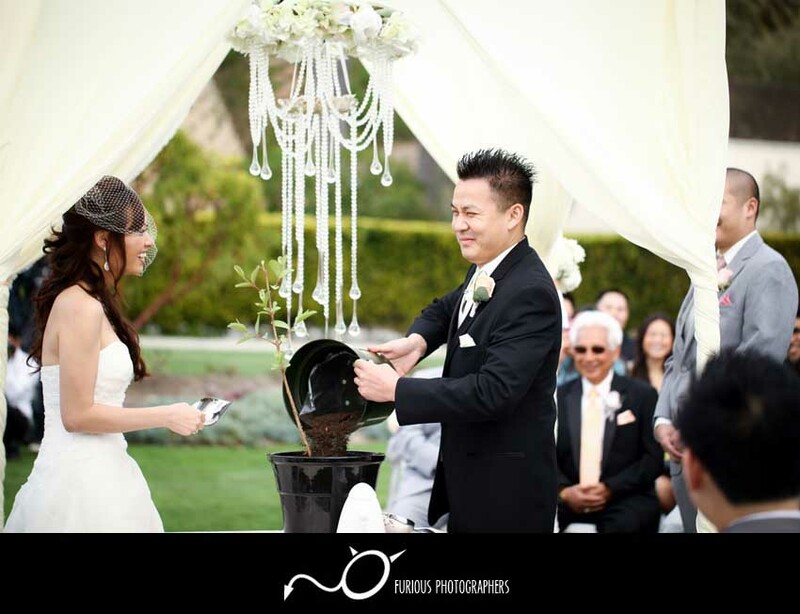 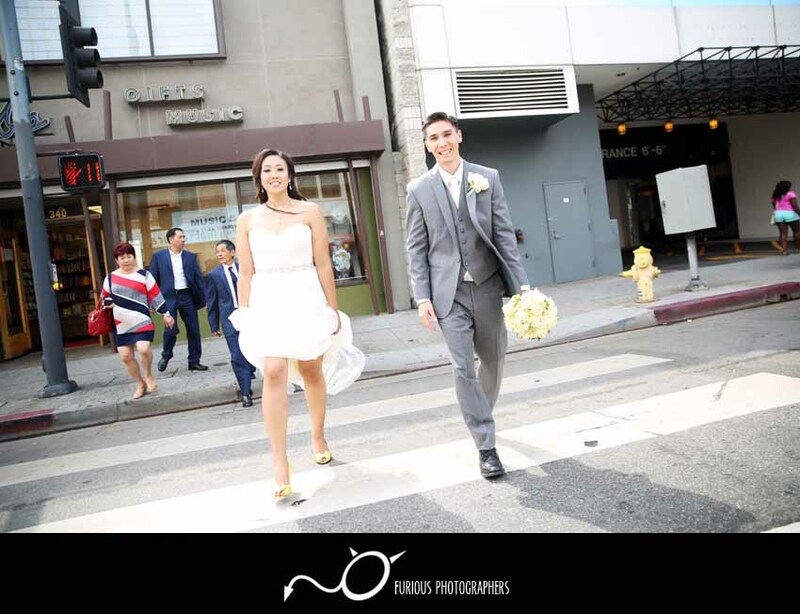 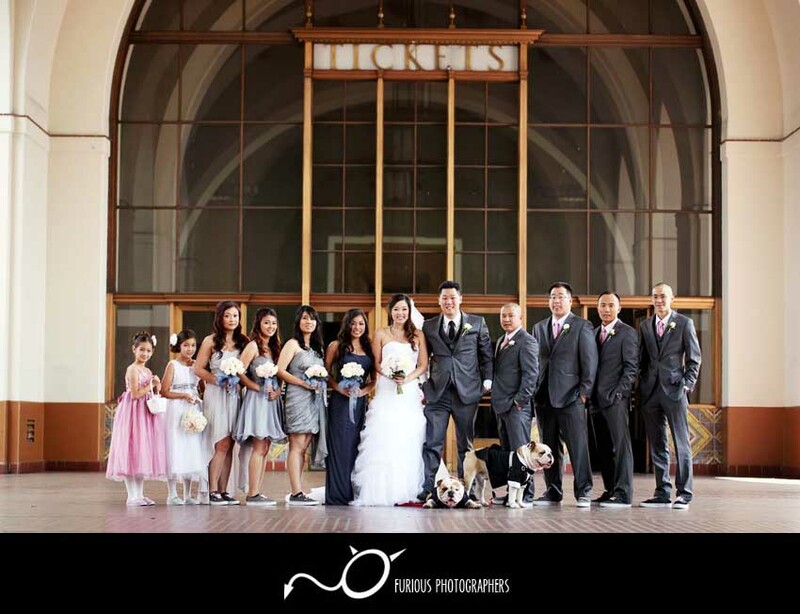 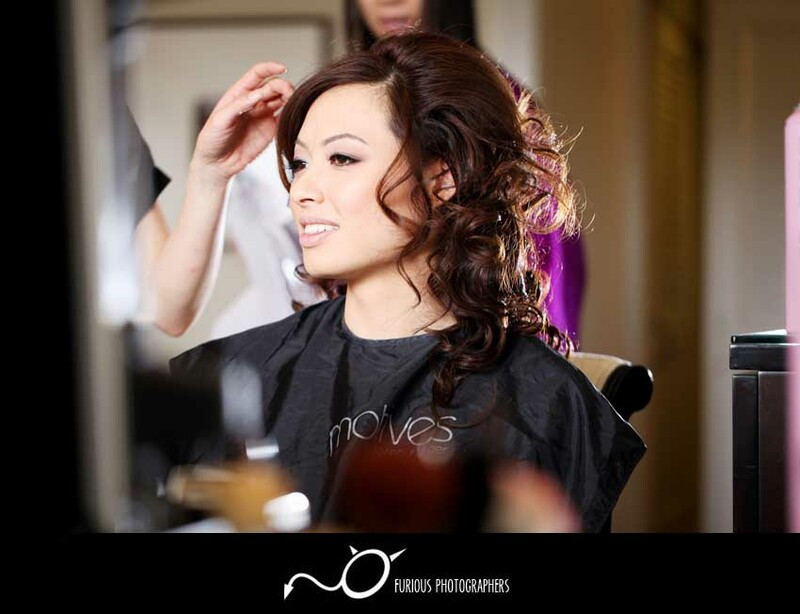 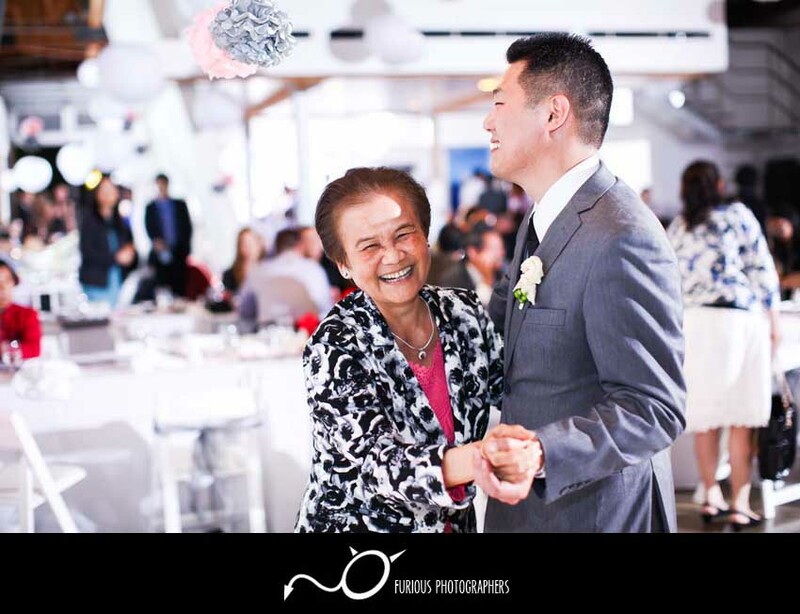 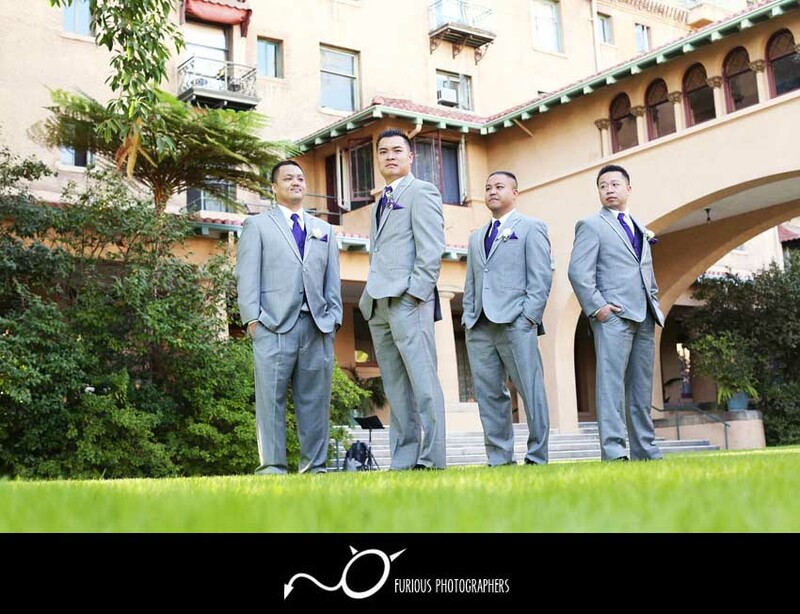 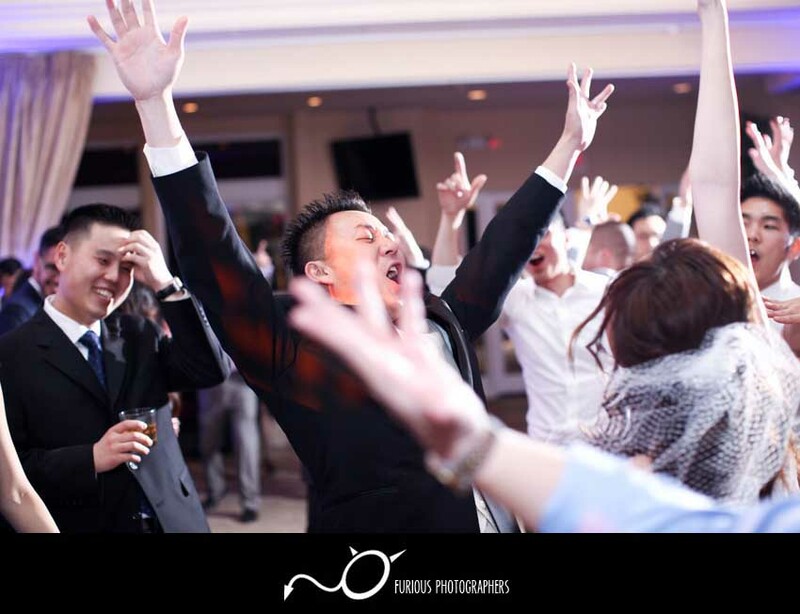 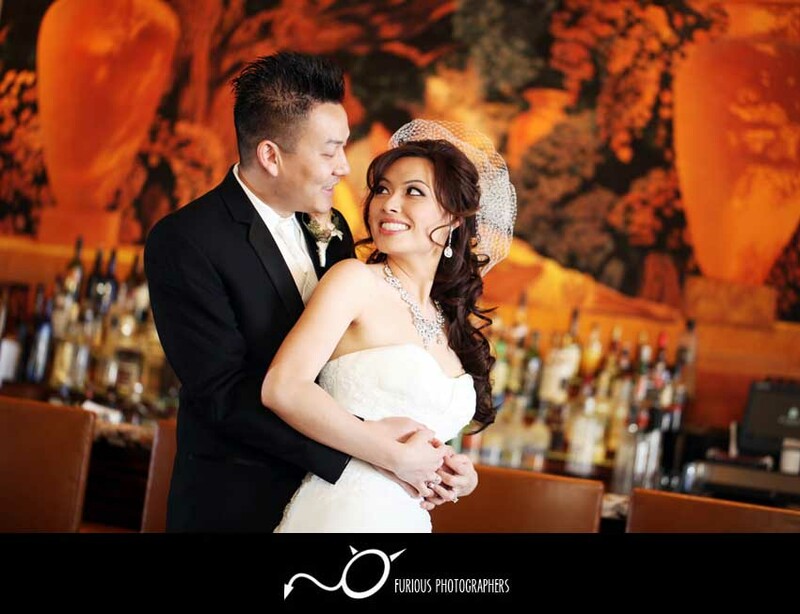 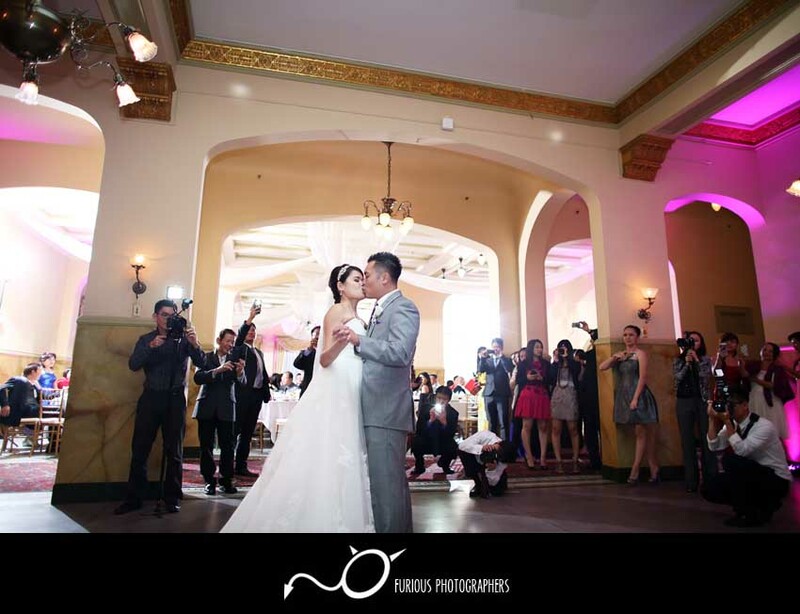 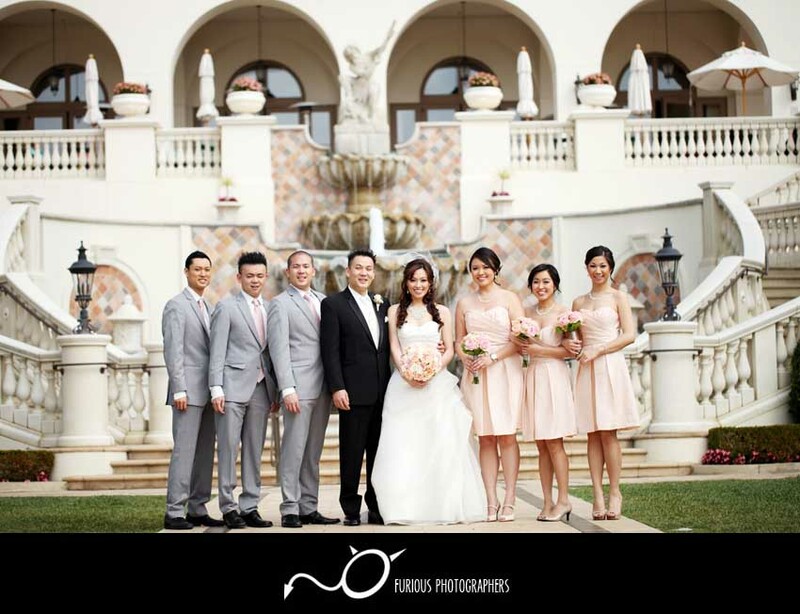 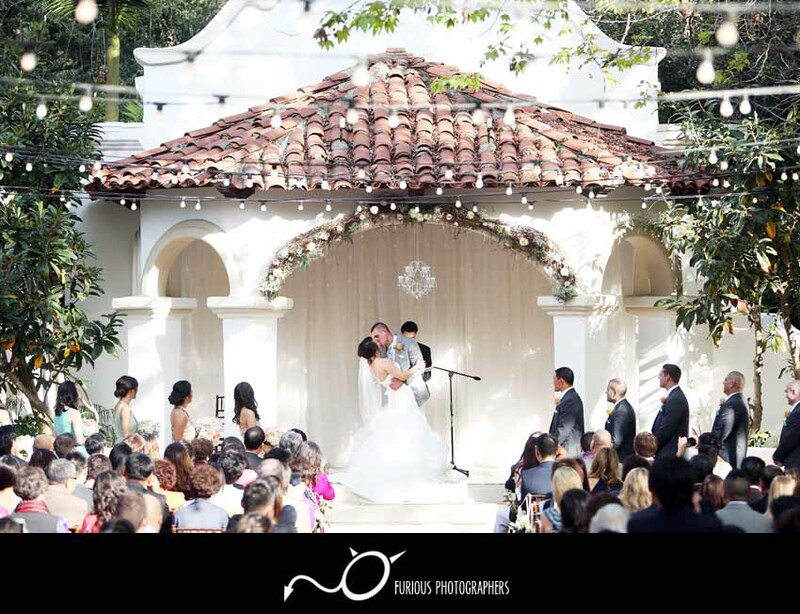 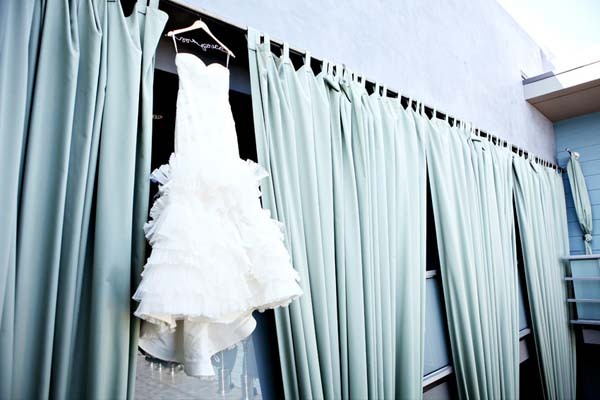 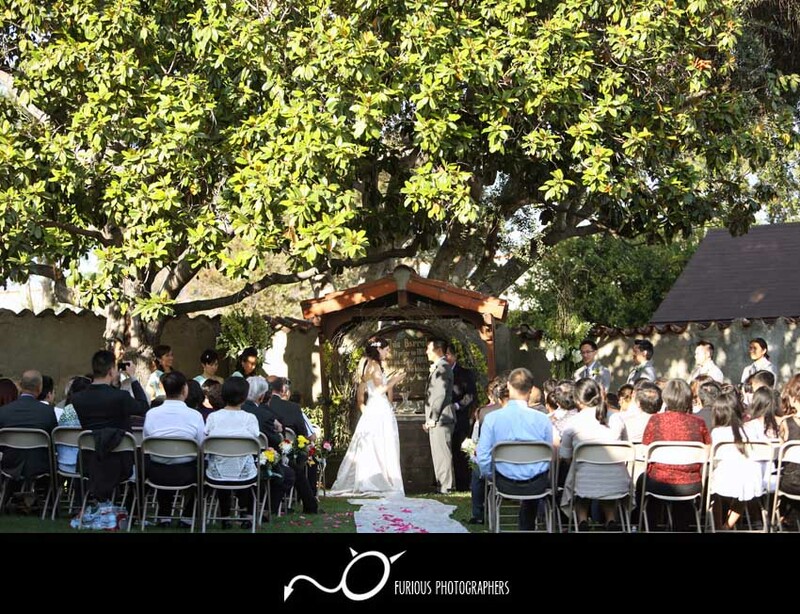 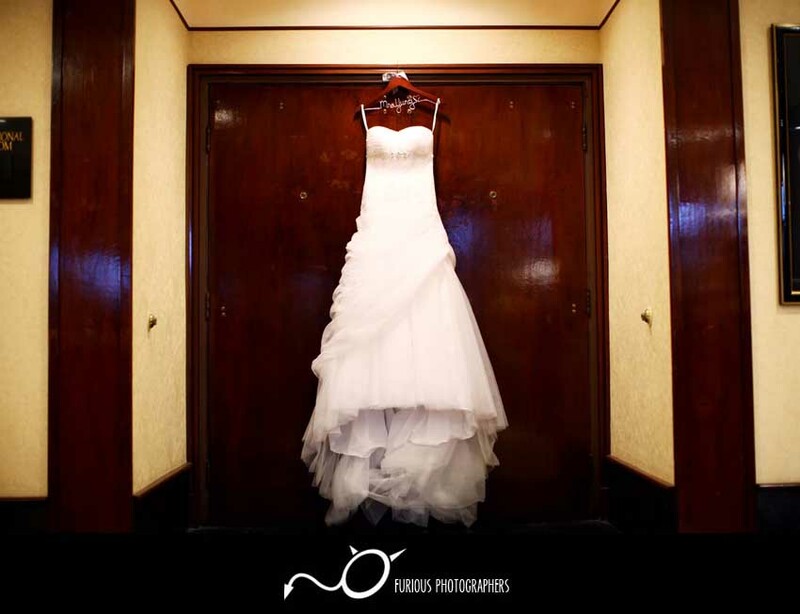 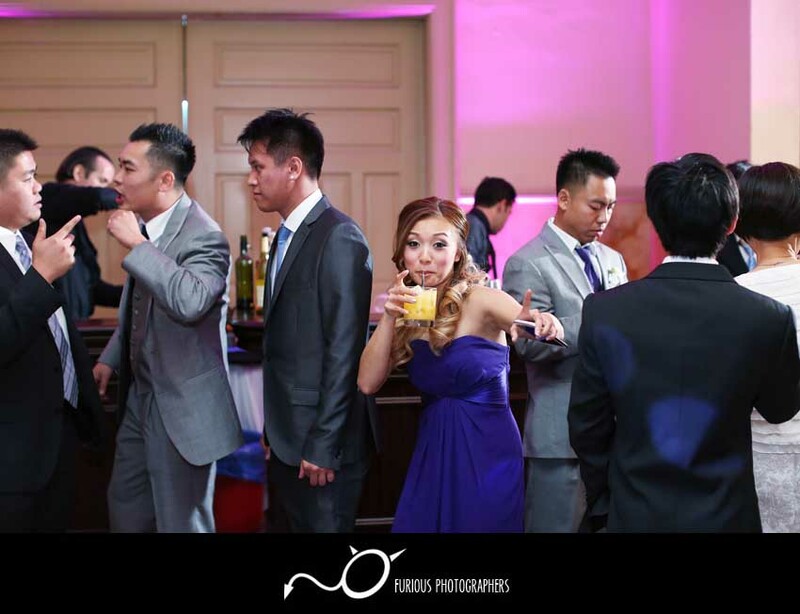 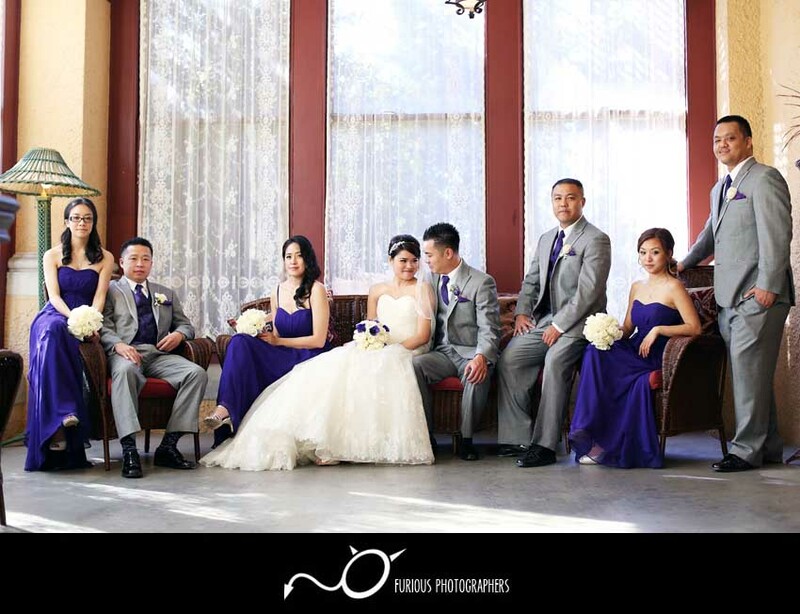 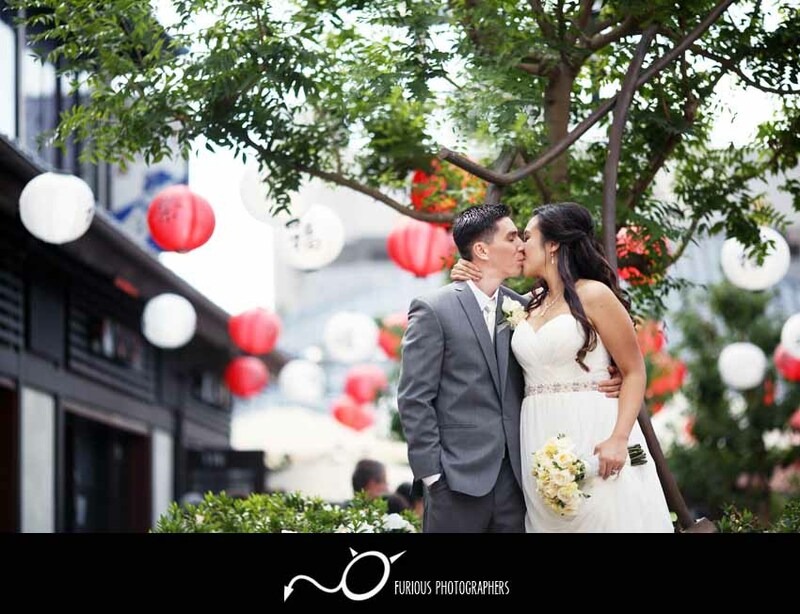 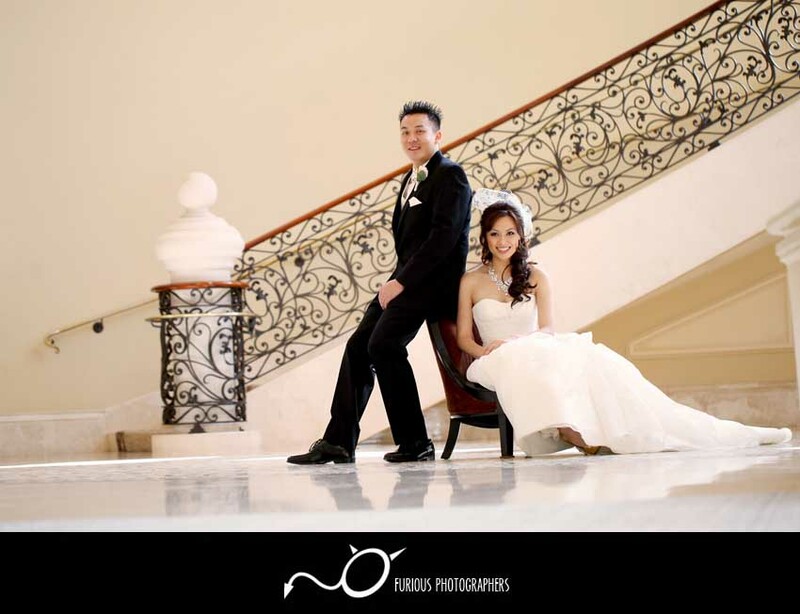 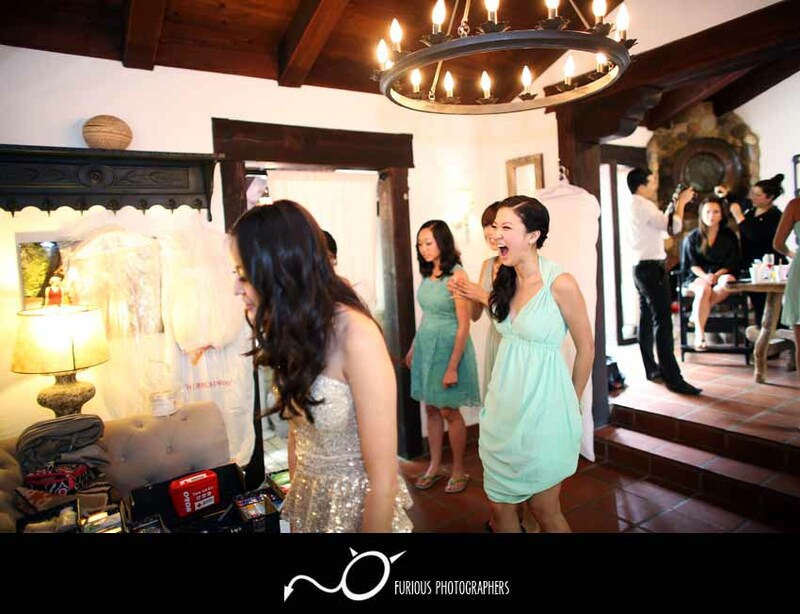 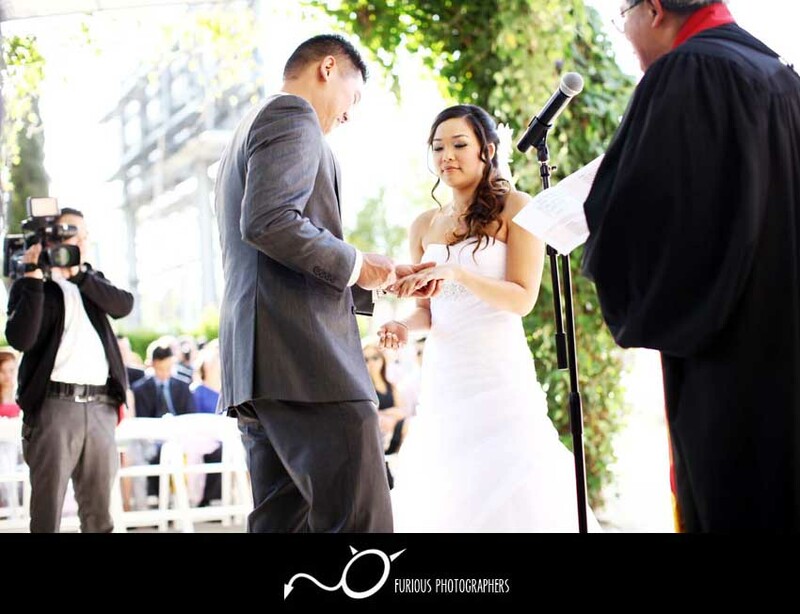 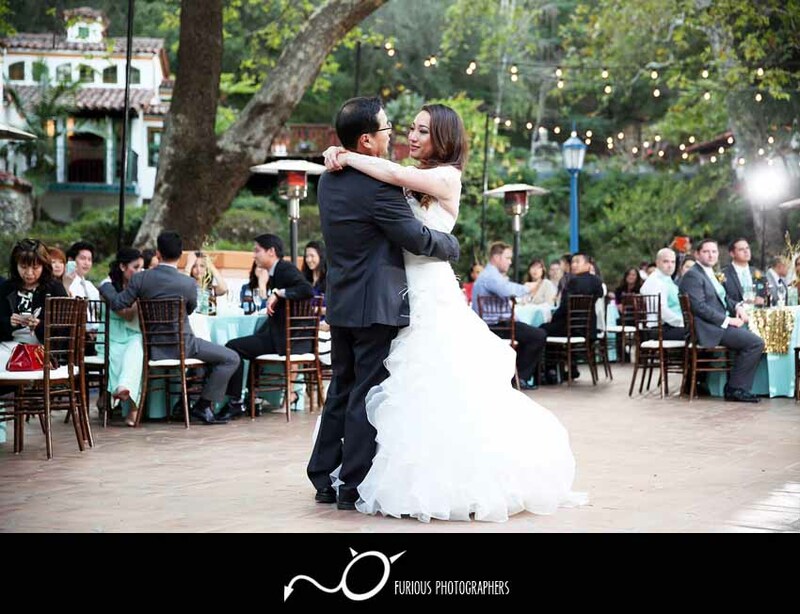 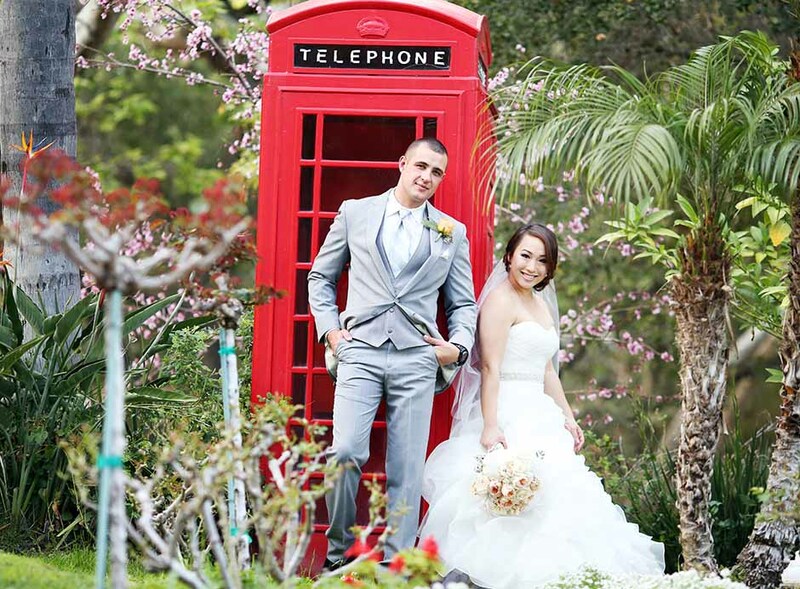 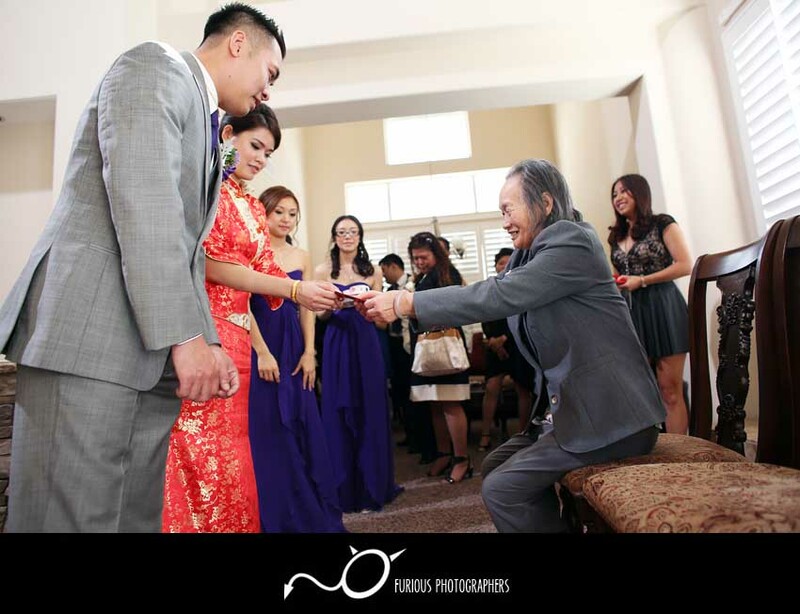 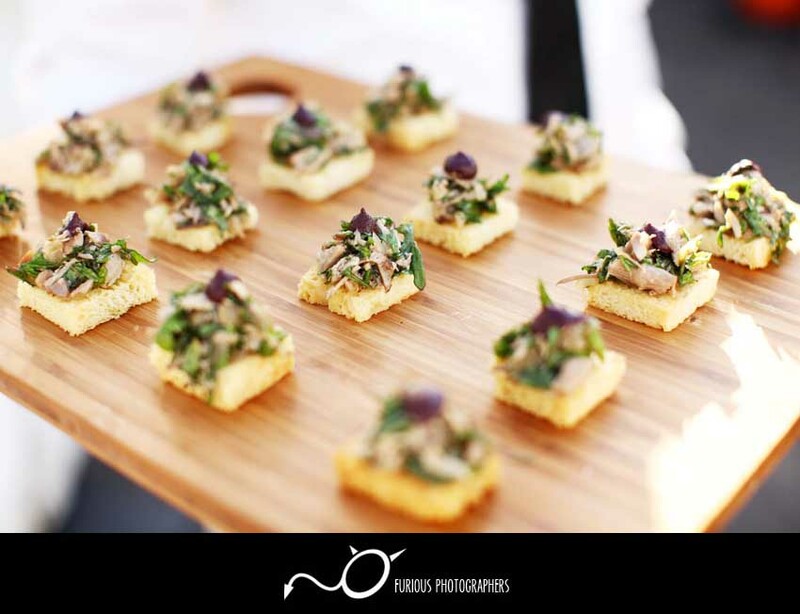 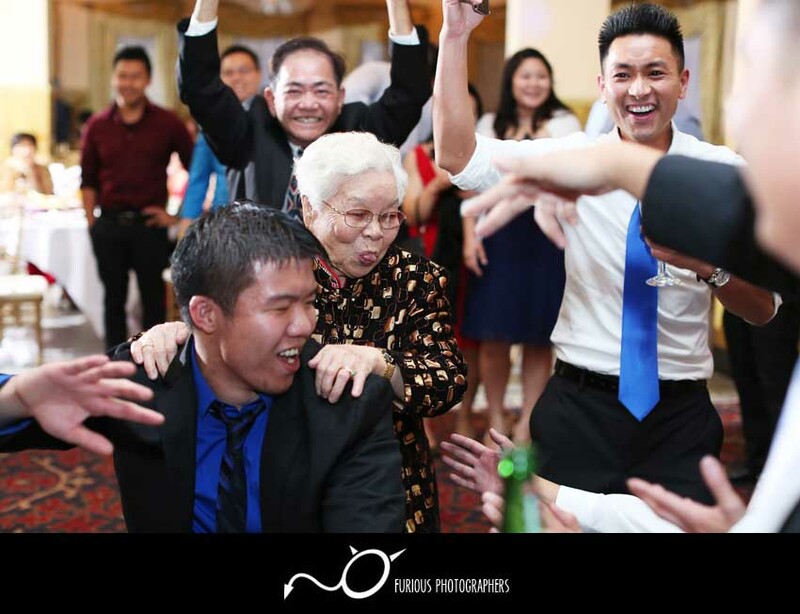 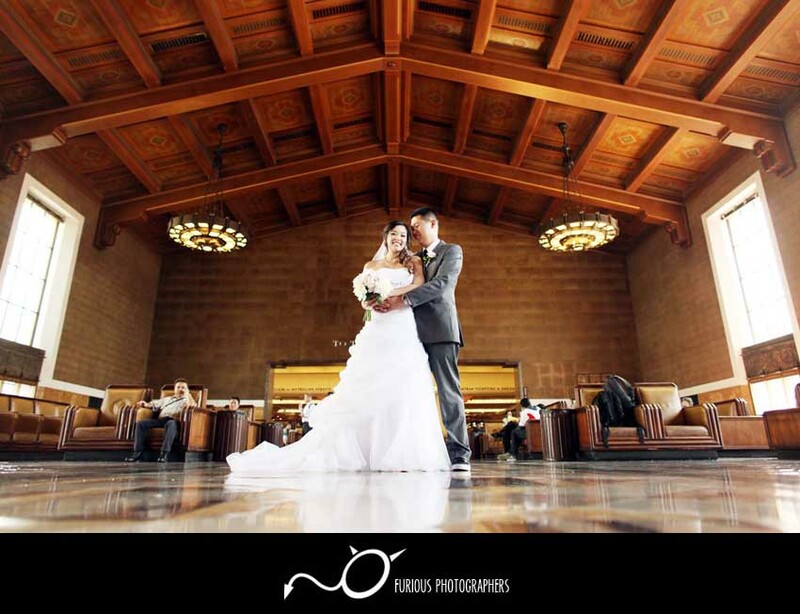 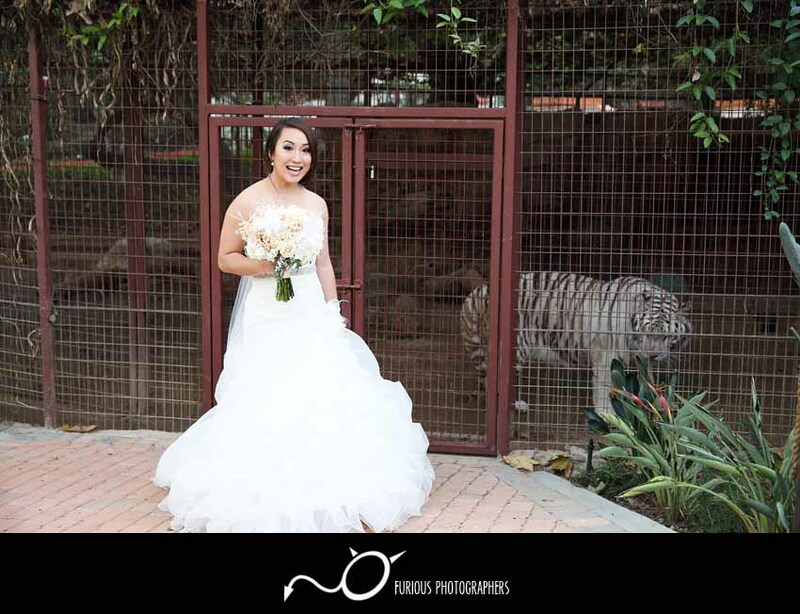 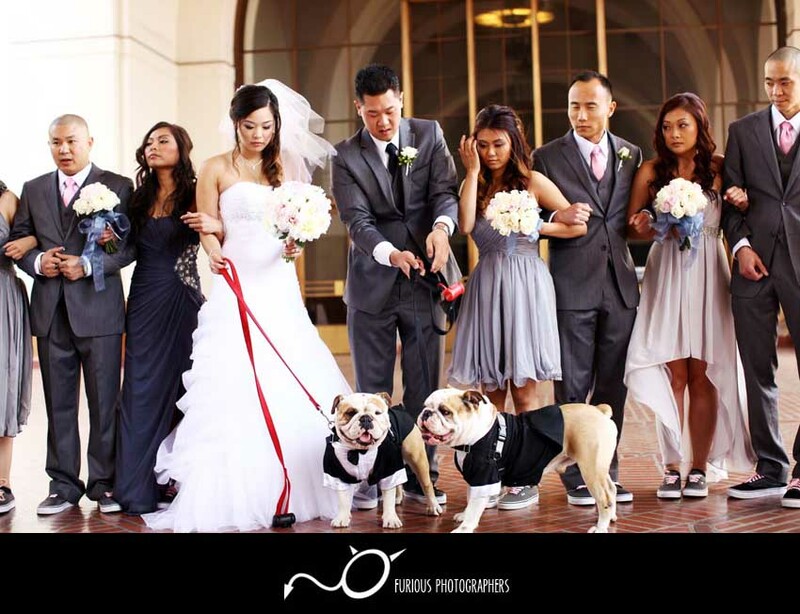 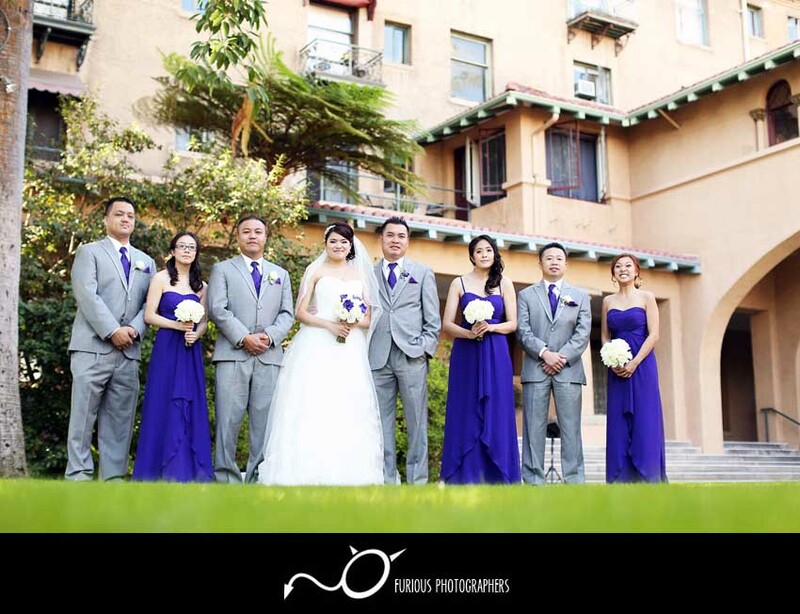 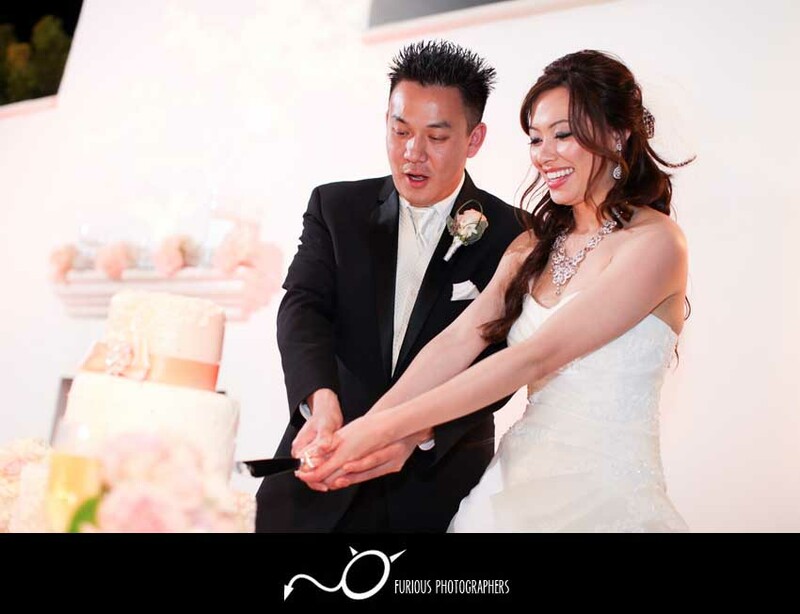 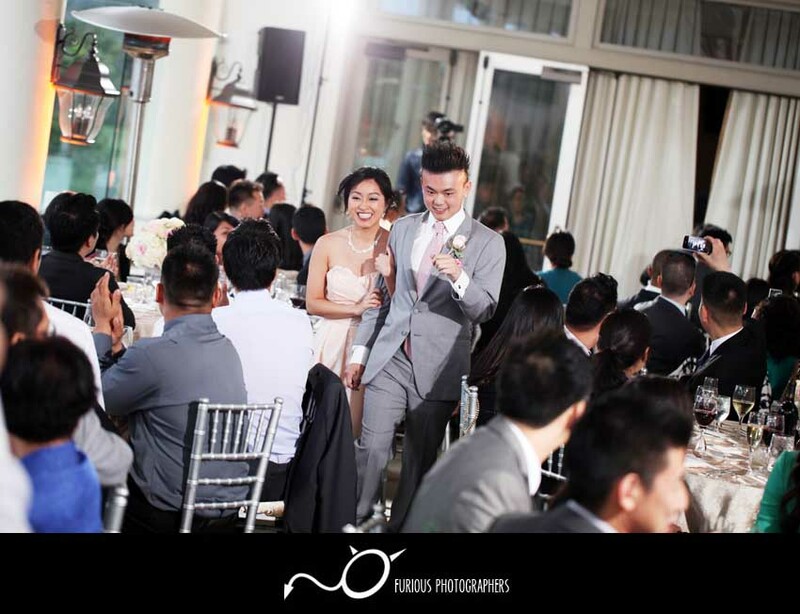 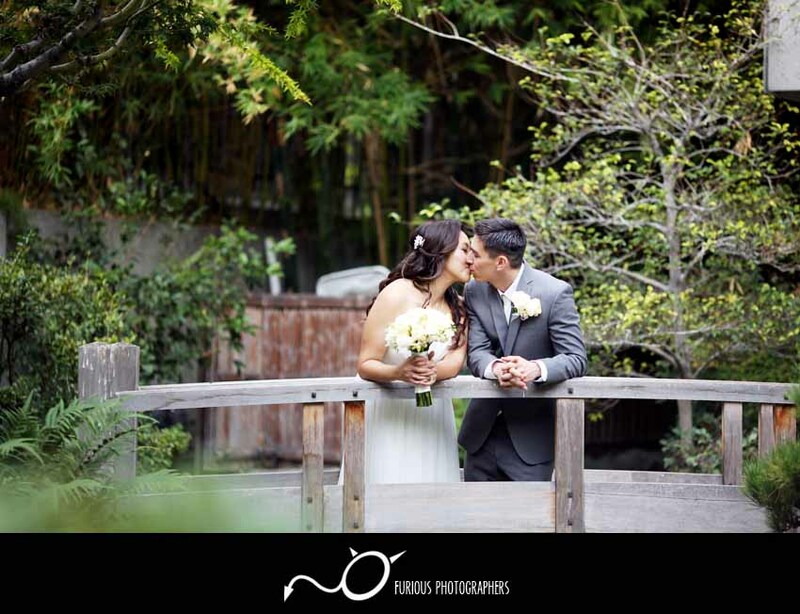 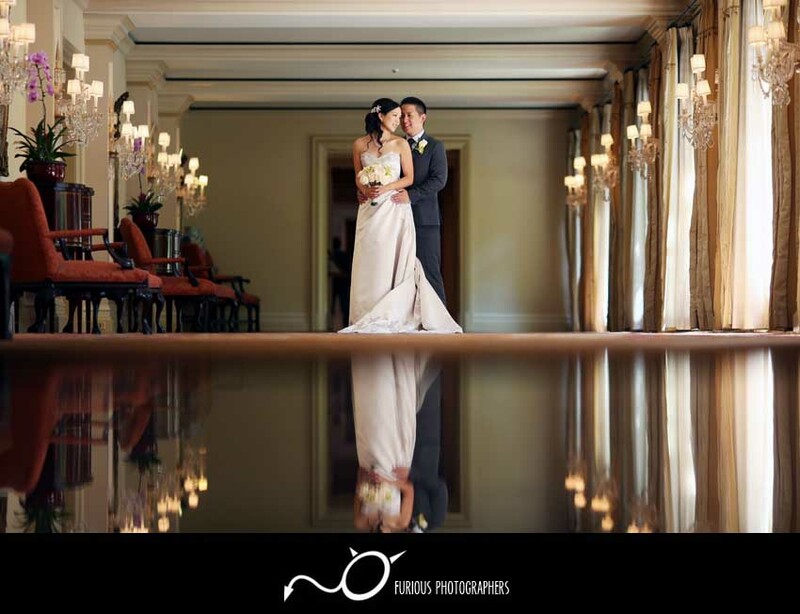 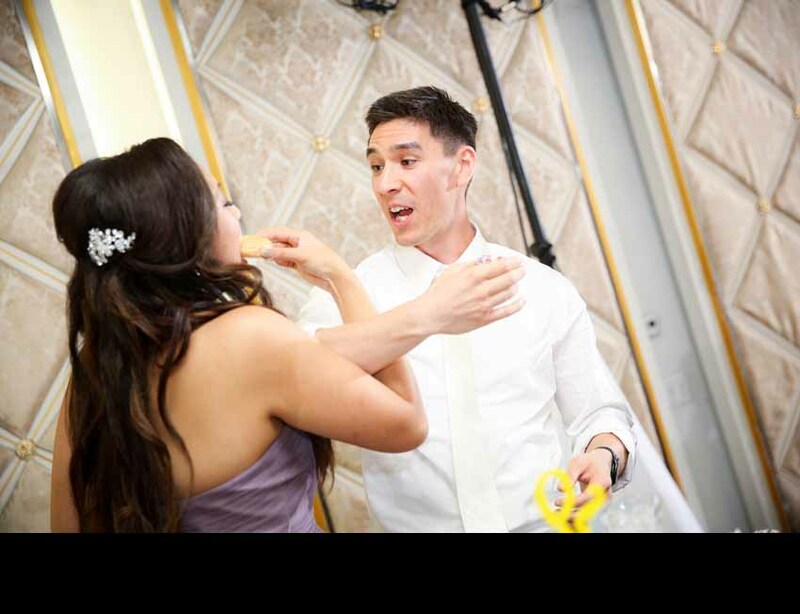 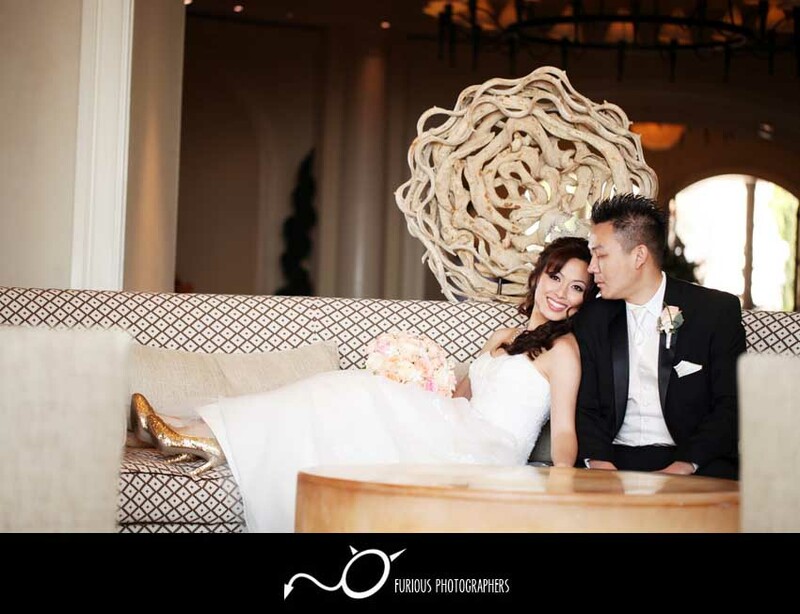 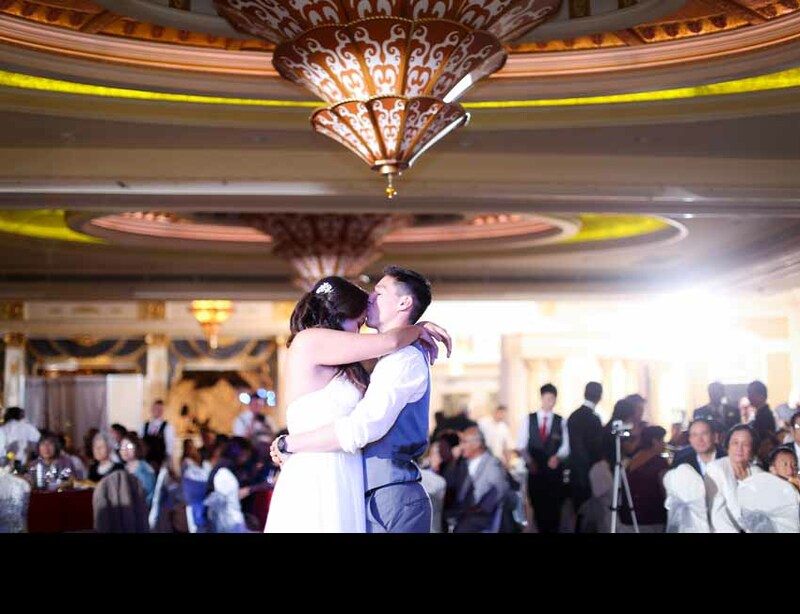 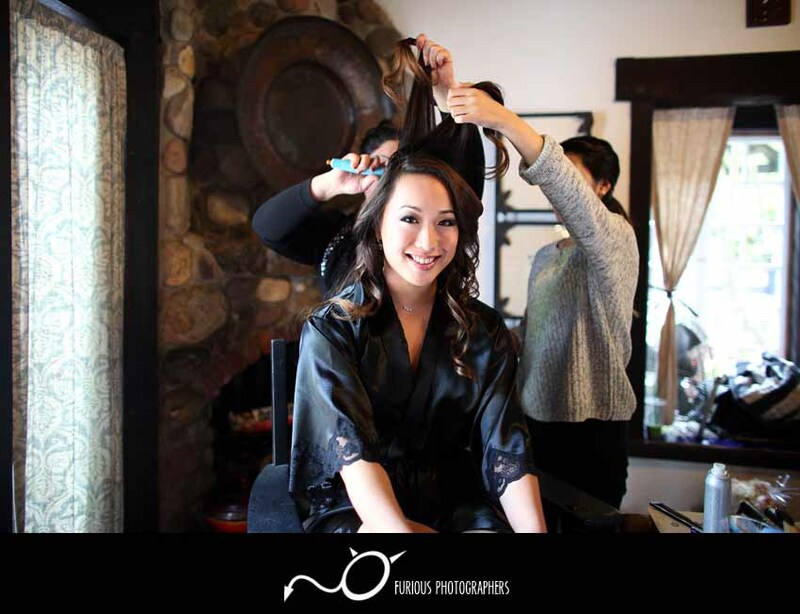 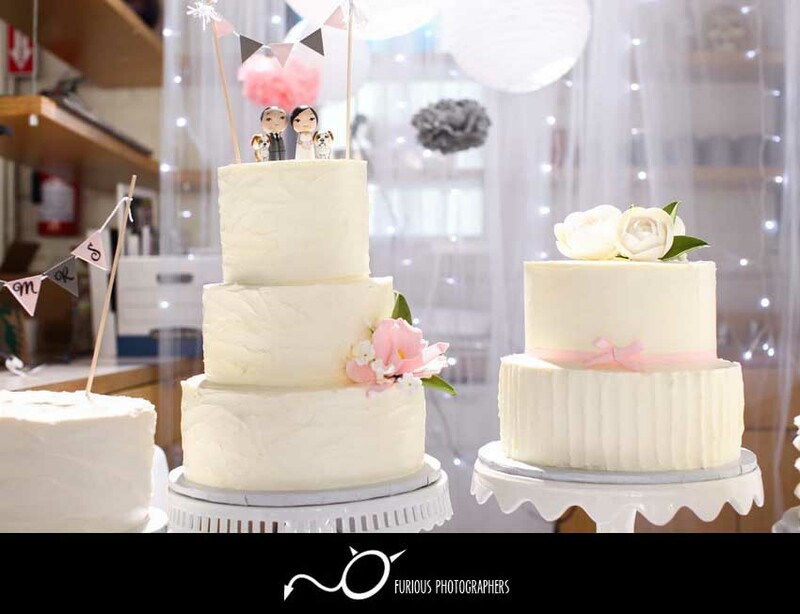 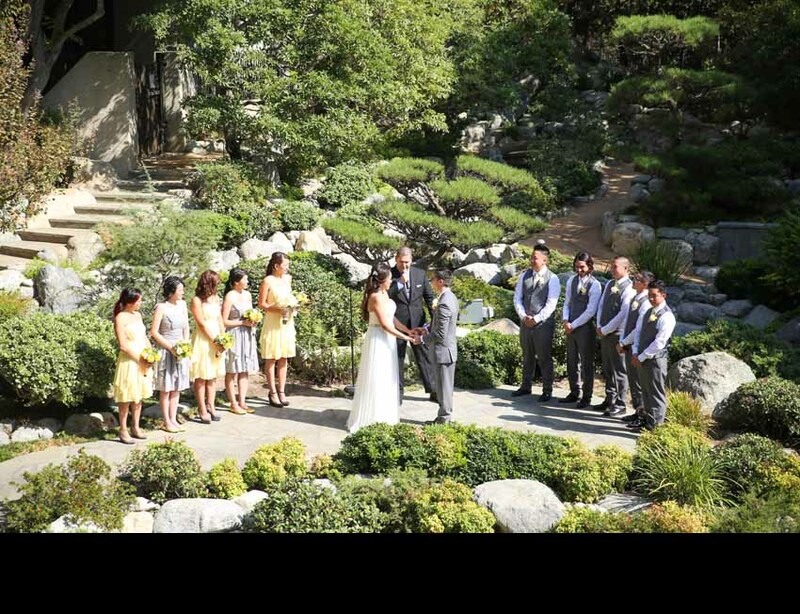 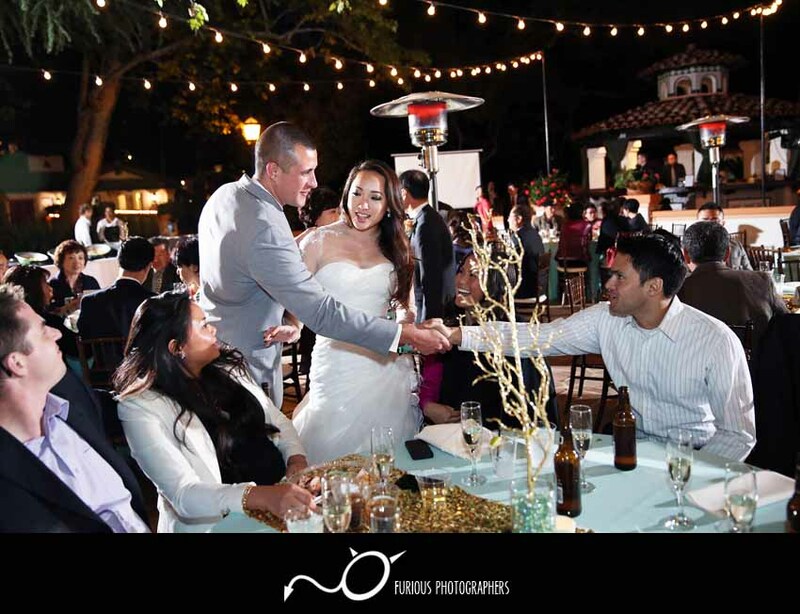 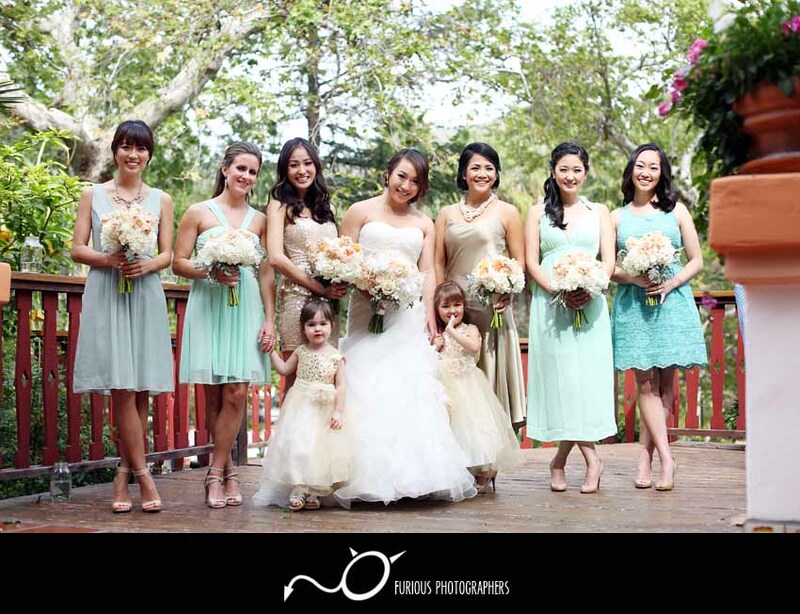 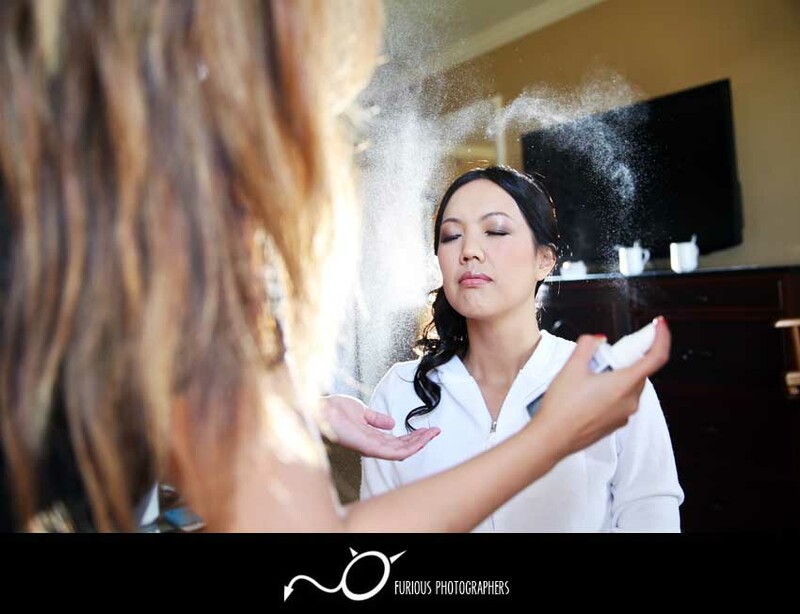 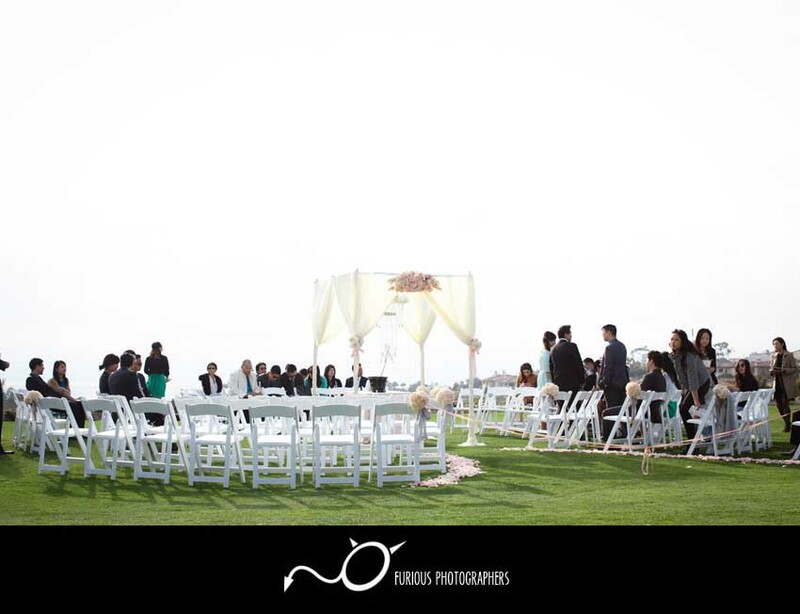 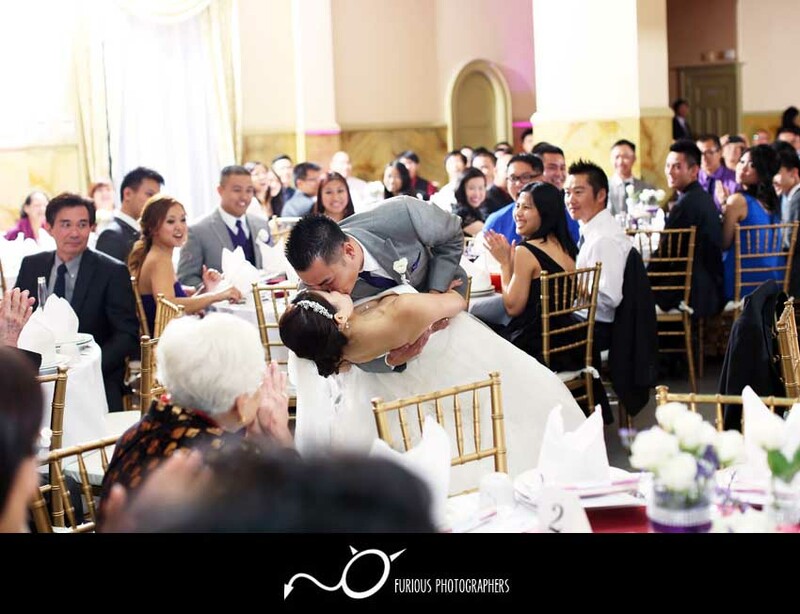 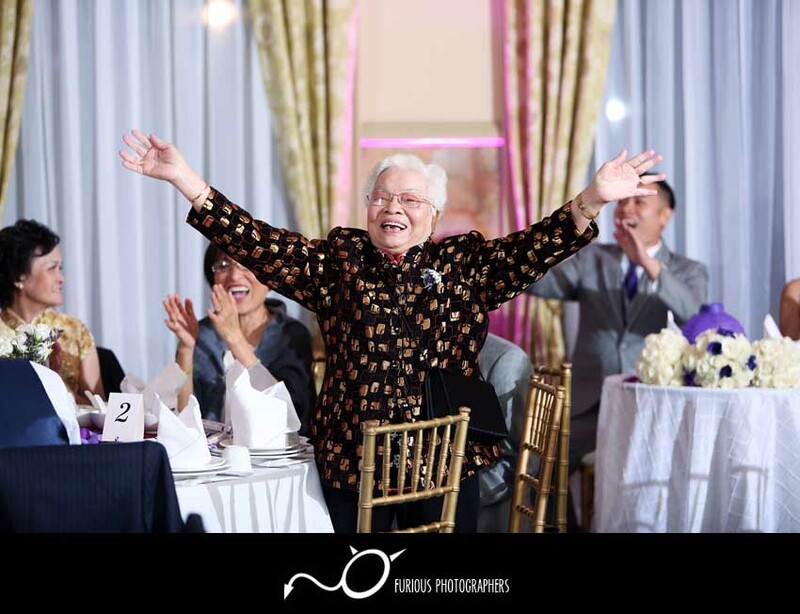 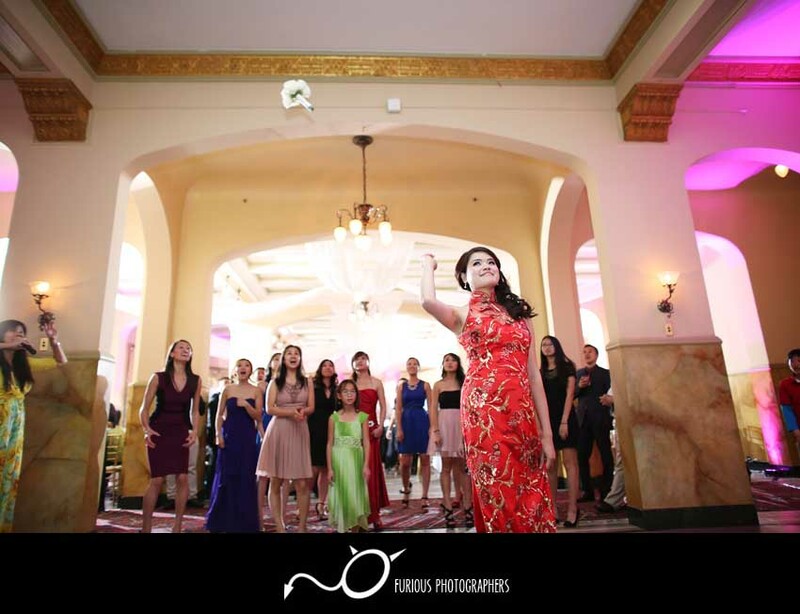 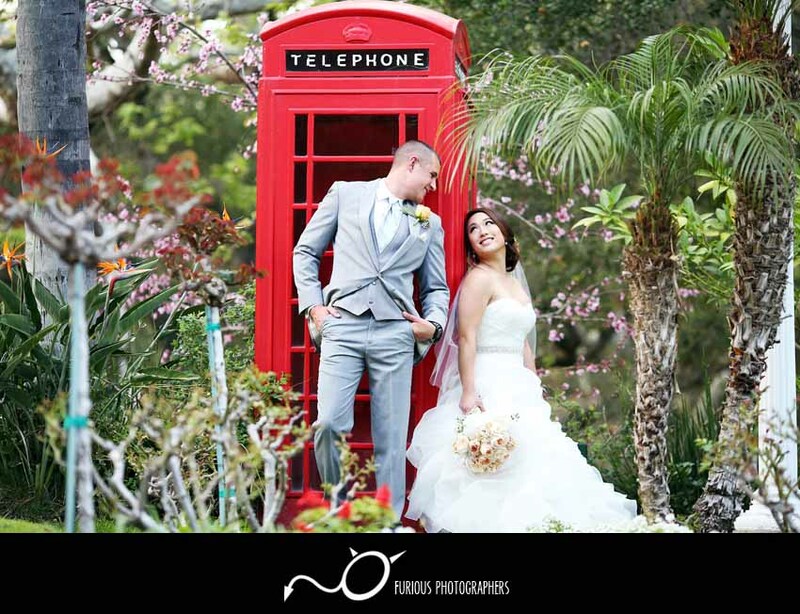 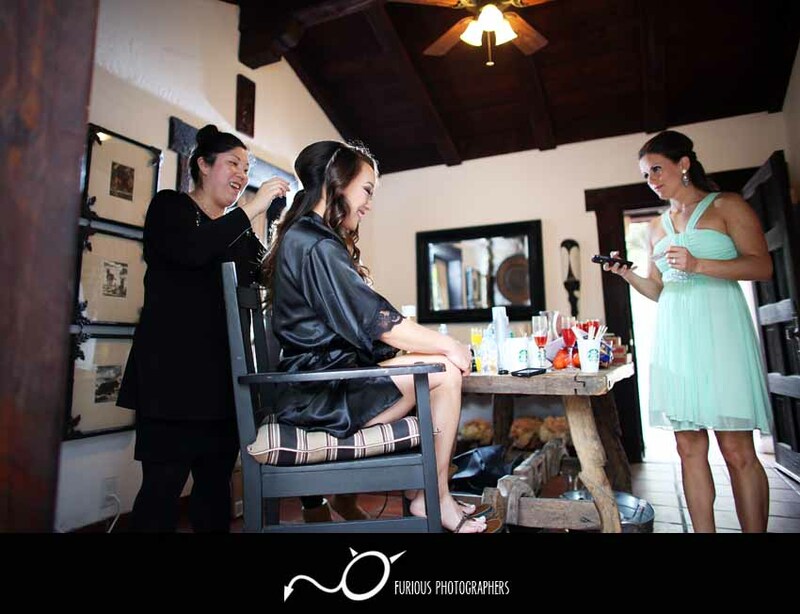 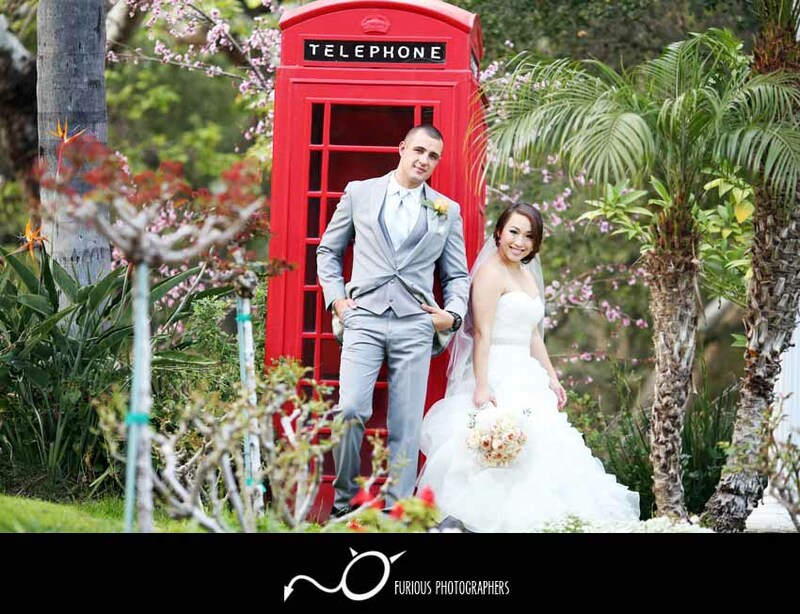 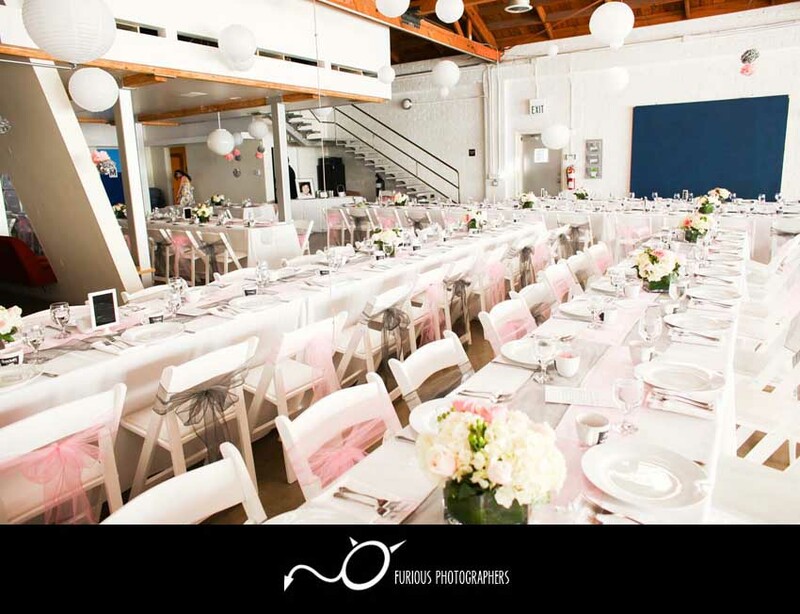 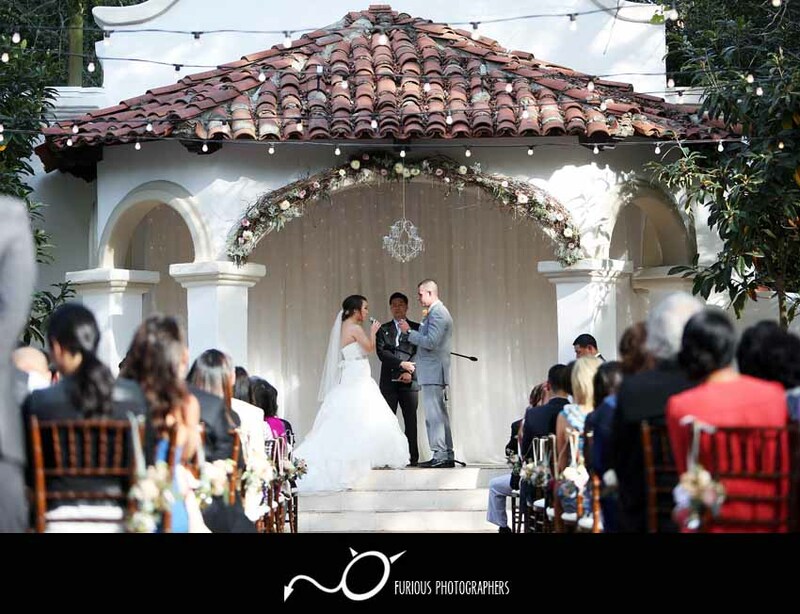 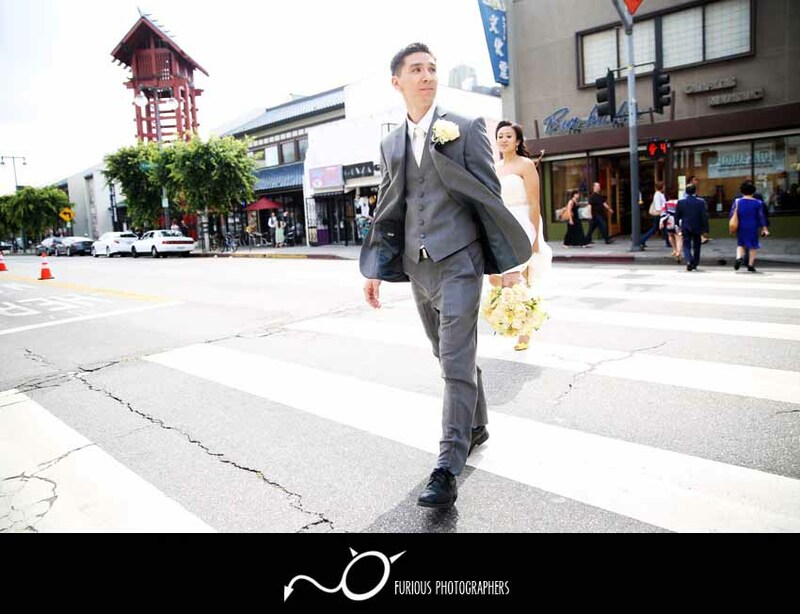 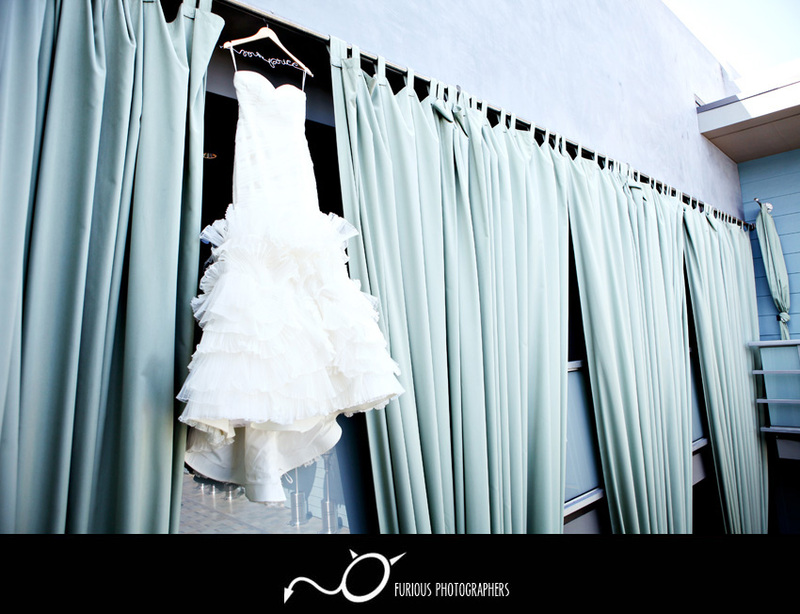 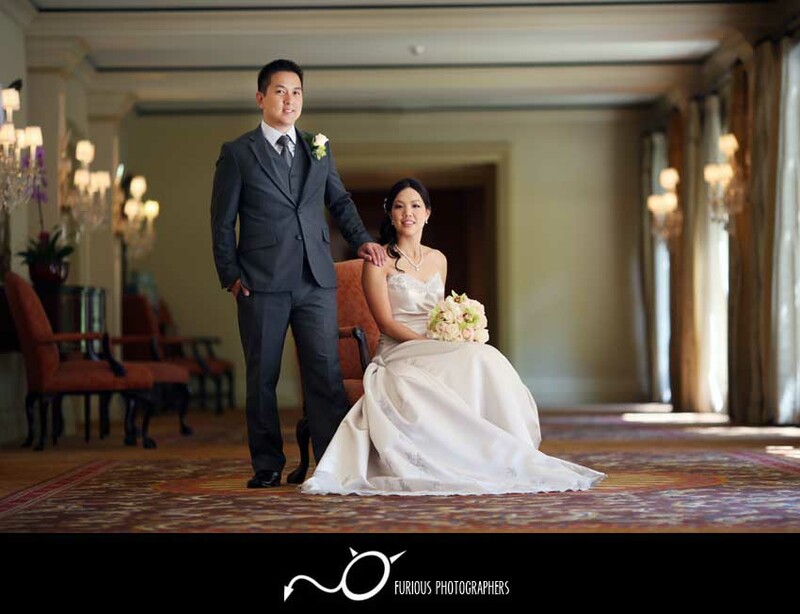 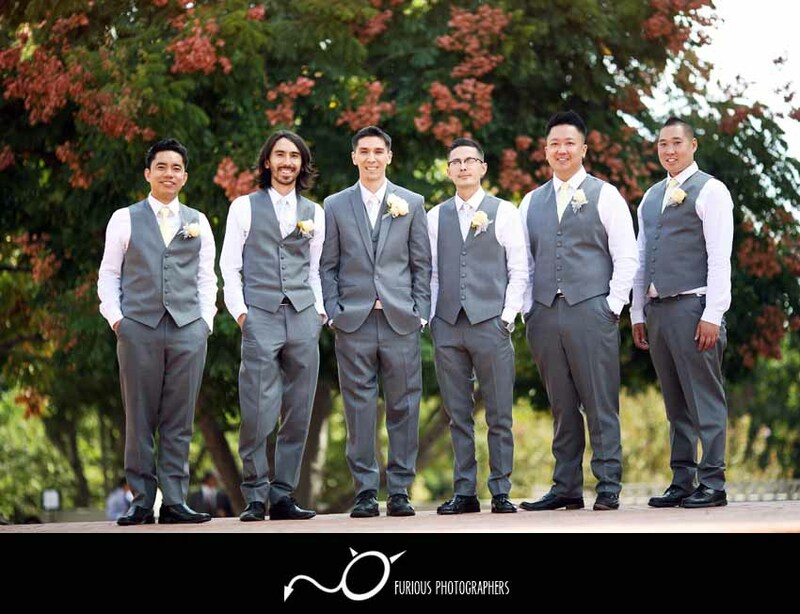 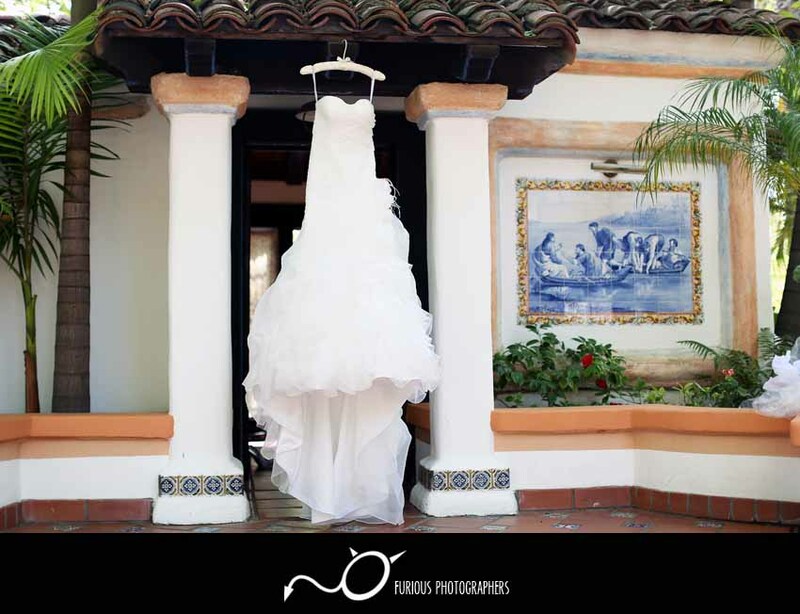 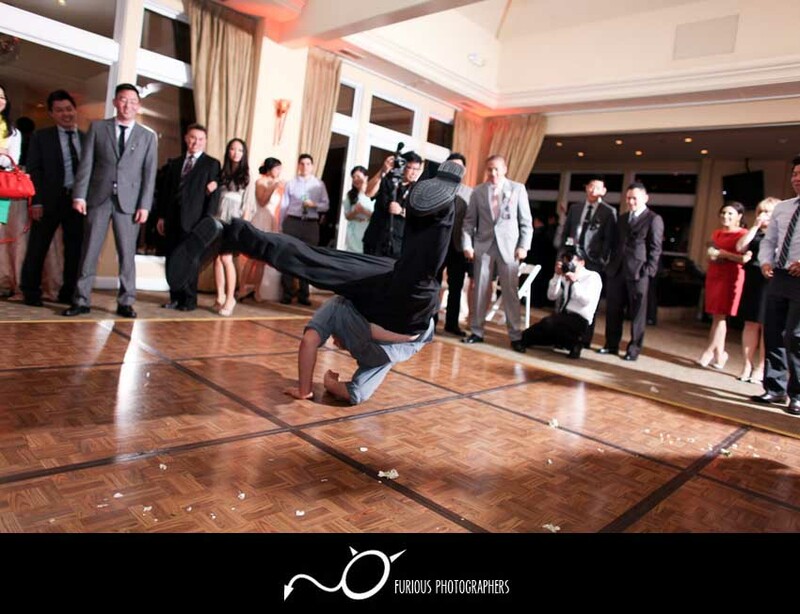 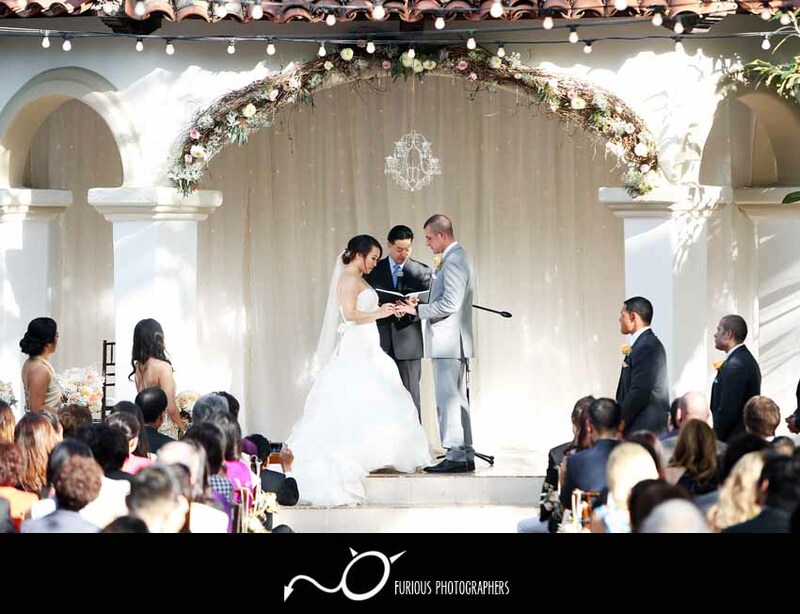 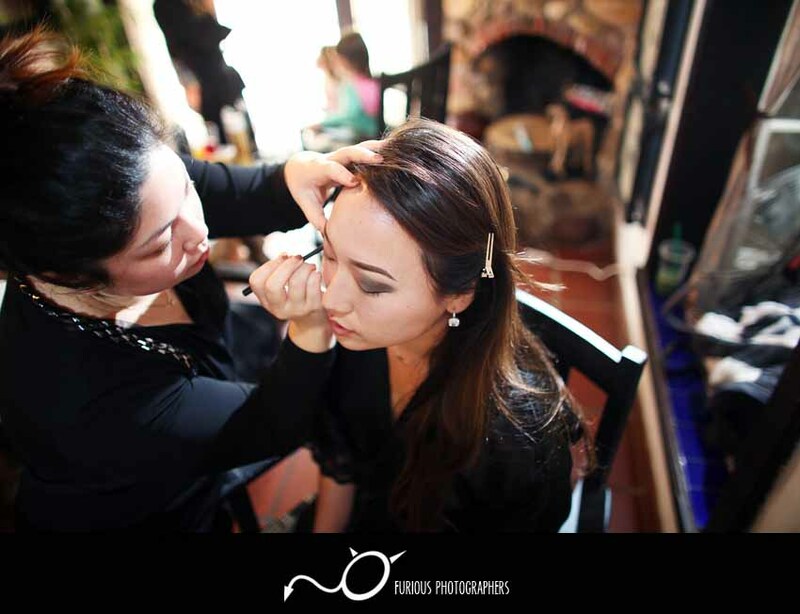 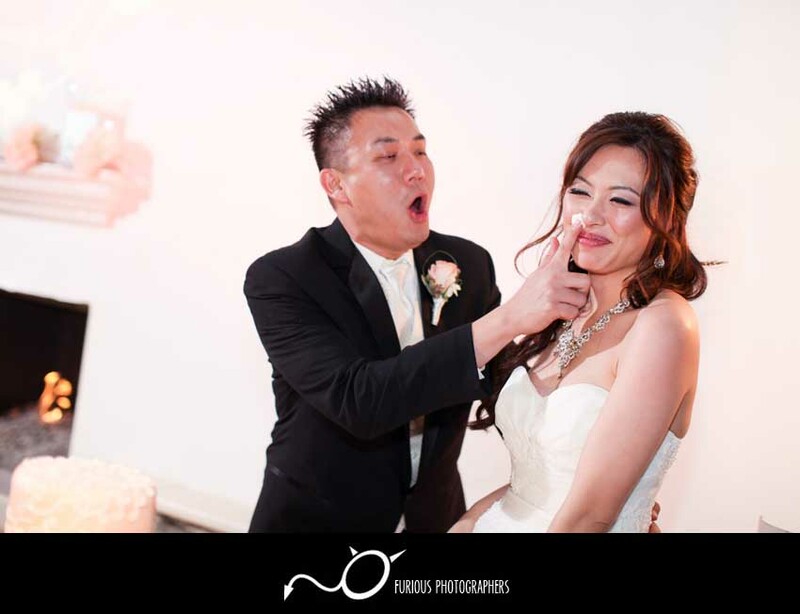 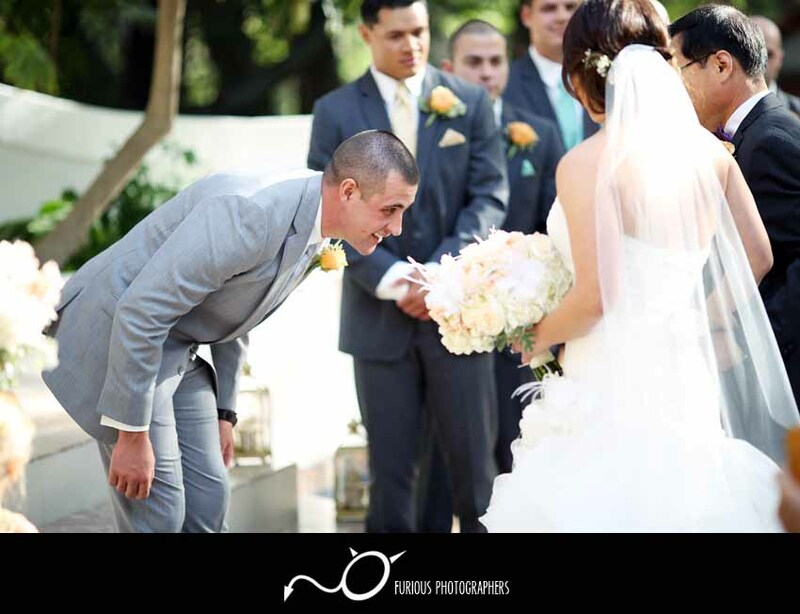 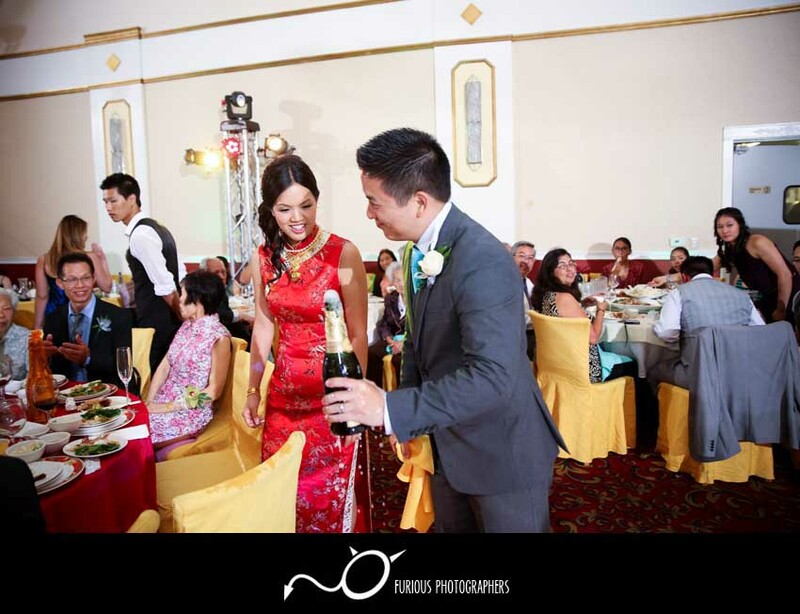 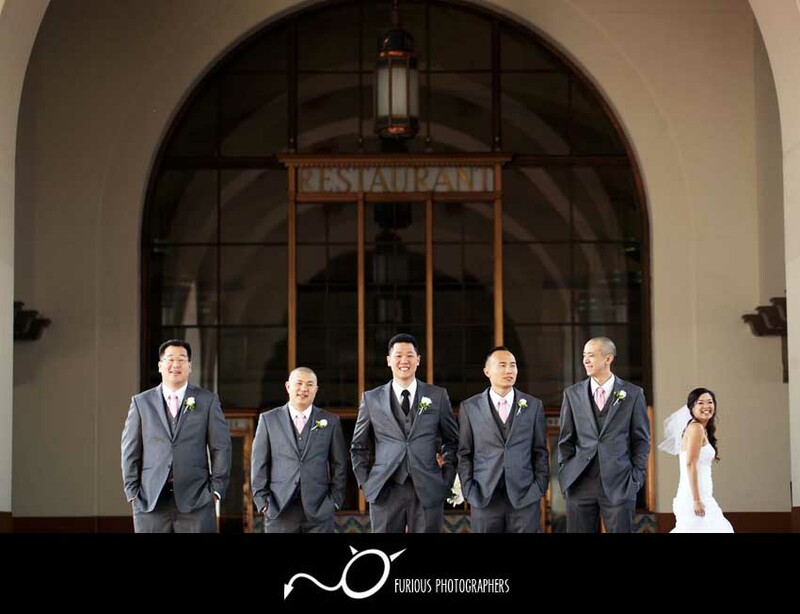 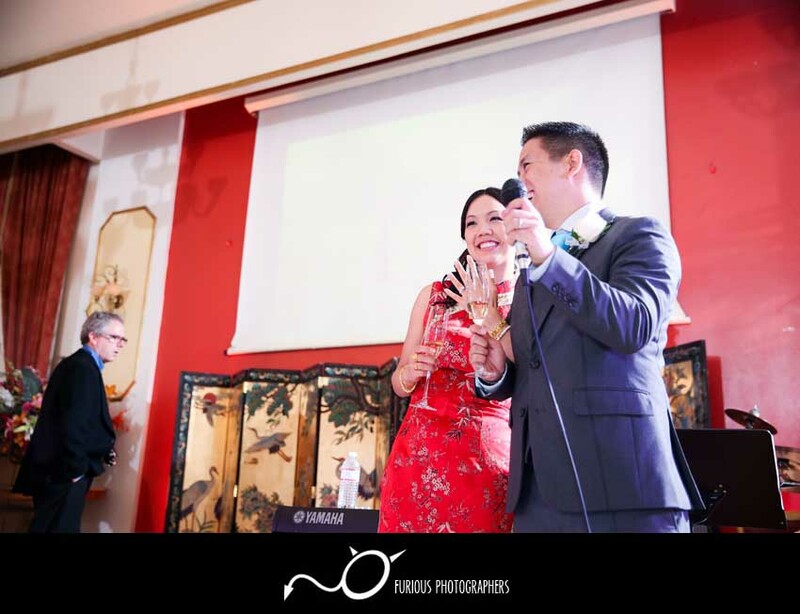 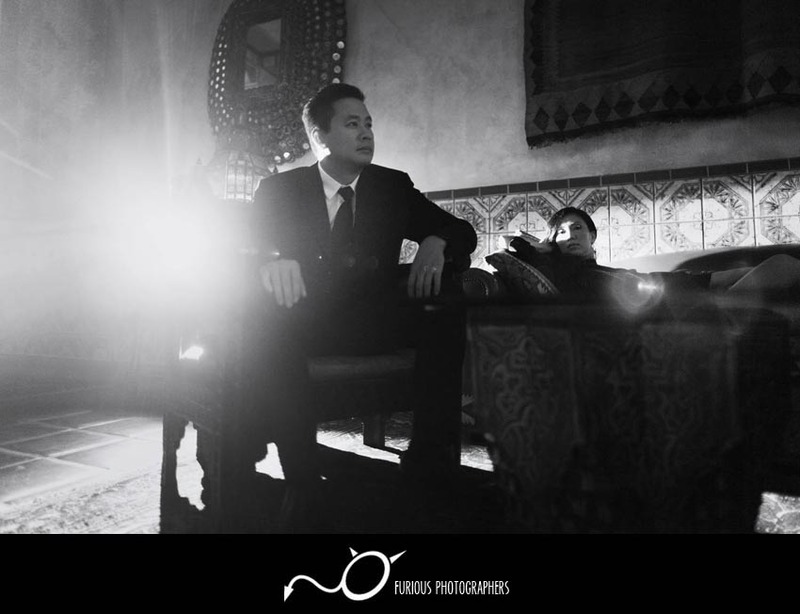 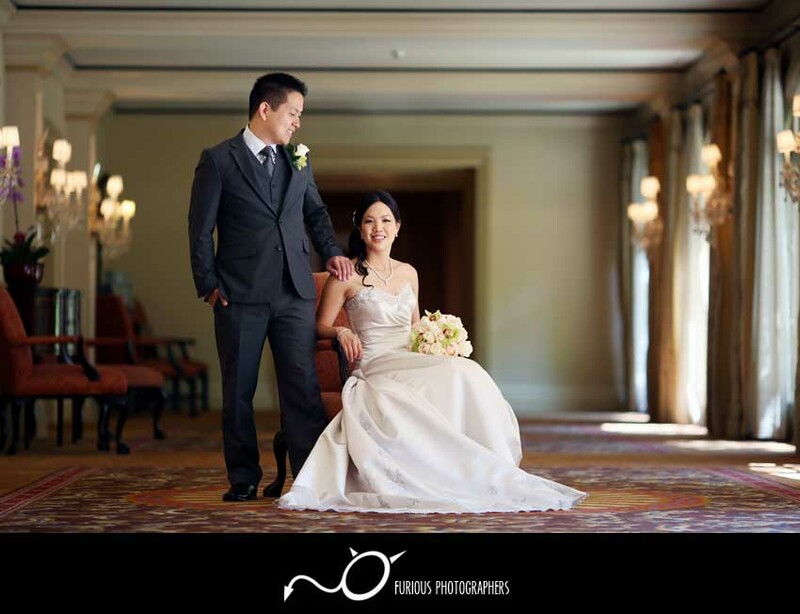 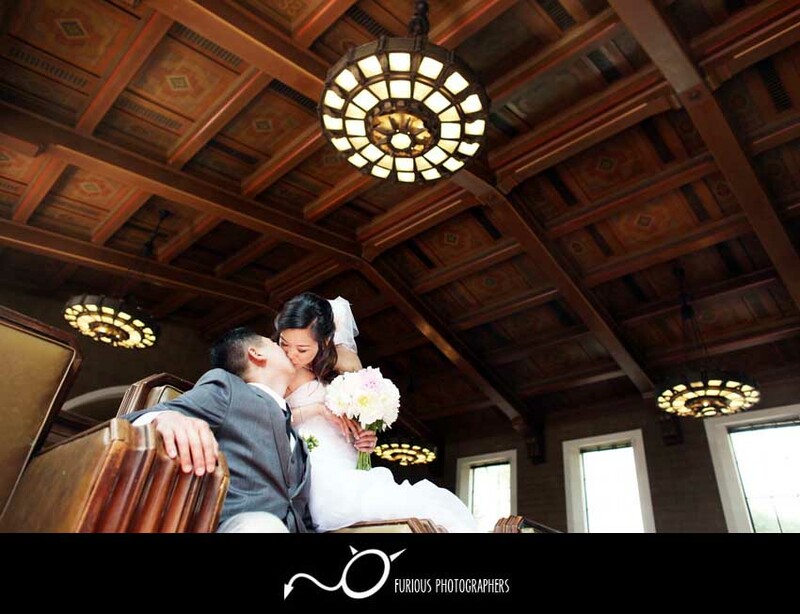 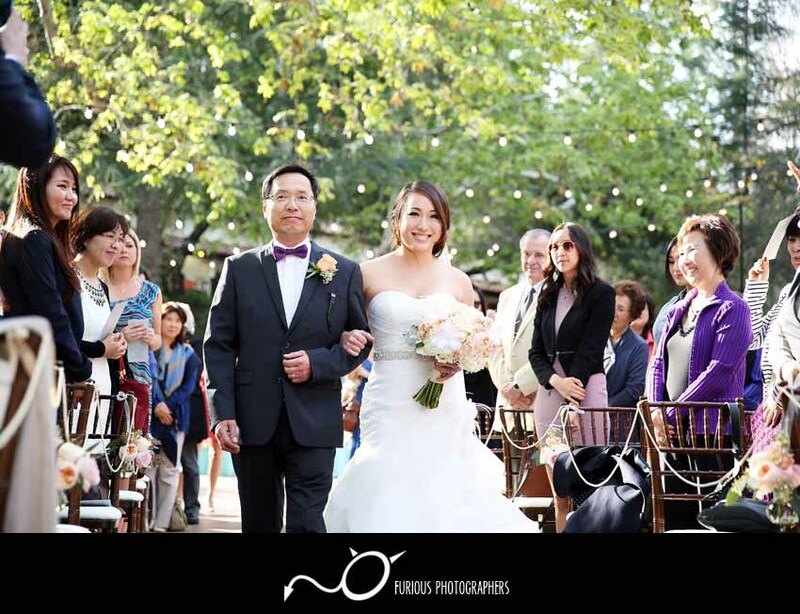 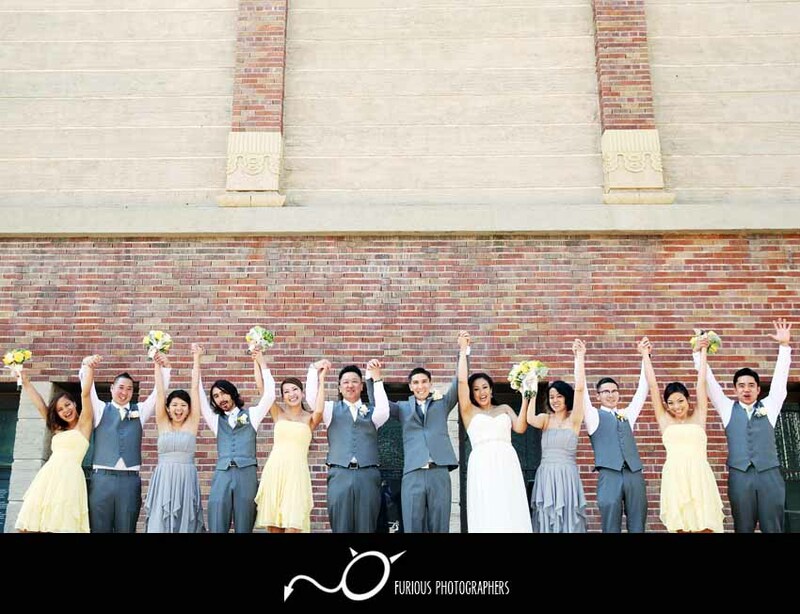 Check out the amazing wedding photography done here at Japanese American Cultural Community Center (JACCC) in the heart of Downtown Los Angeles! 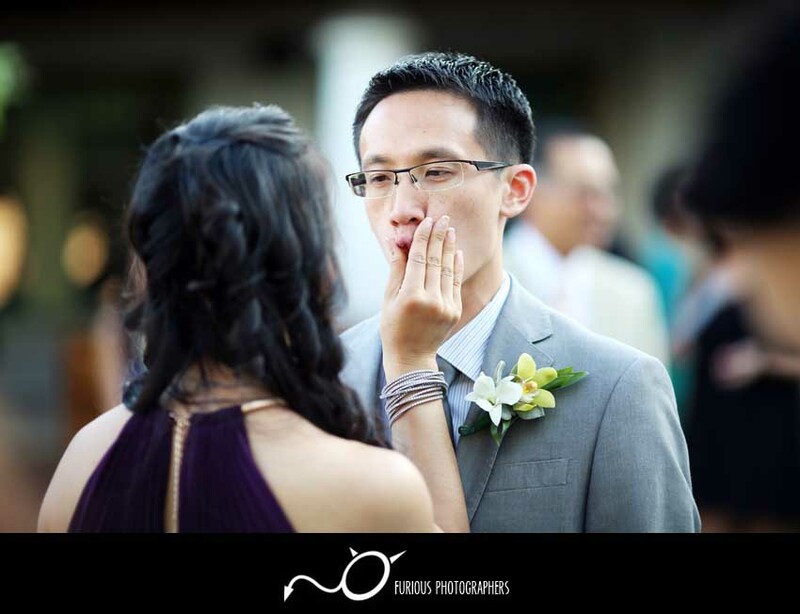 I hope you all enjoyed these sweet pictures. 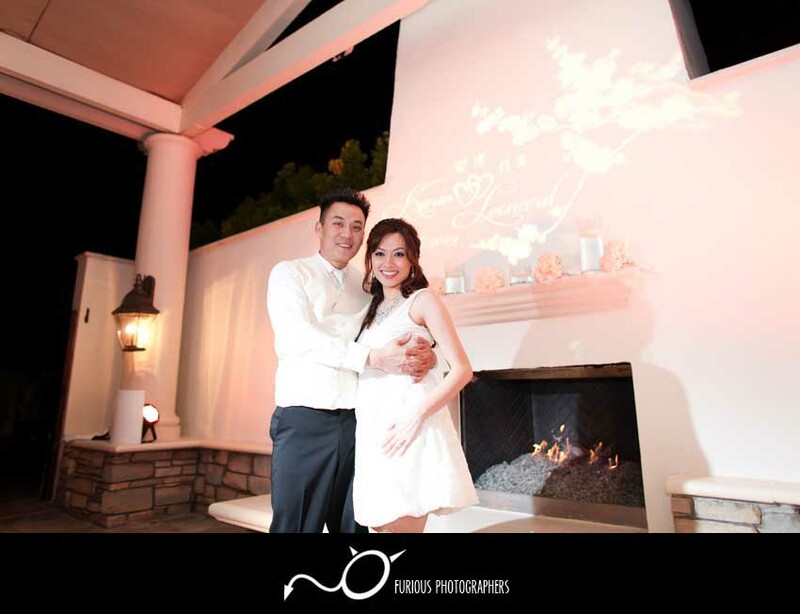 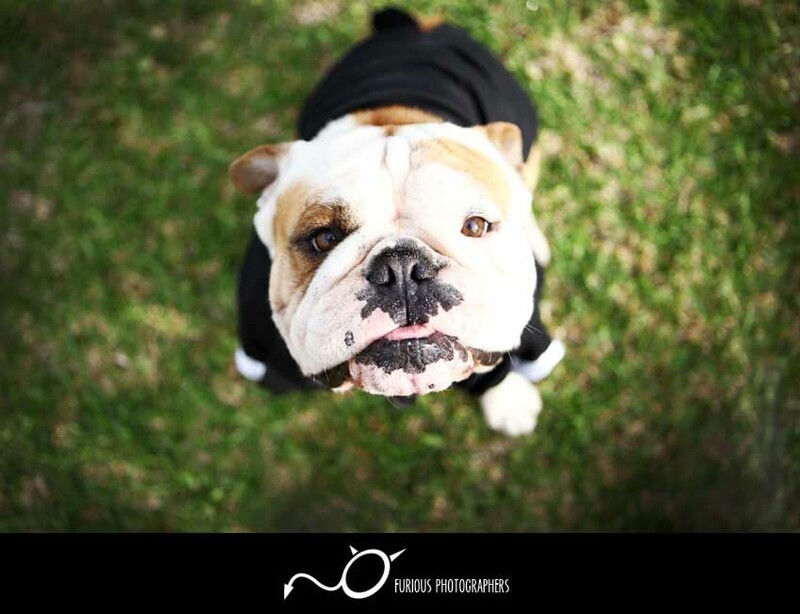 Until next time, I shall be posting up their maternity photos!!! 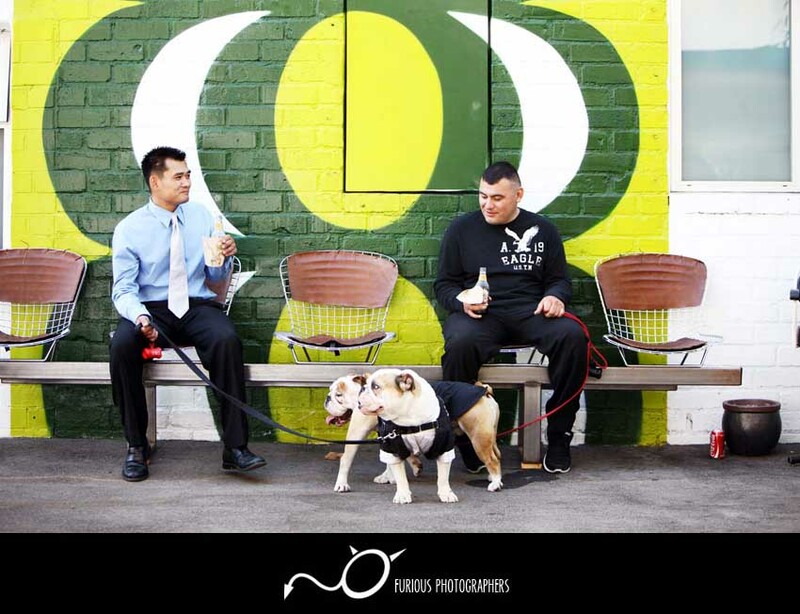 Summer here in Los Angeles is simmering down to an end, students are going back to school, and the days are getting cooler as the Fall breeze rolls in. 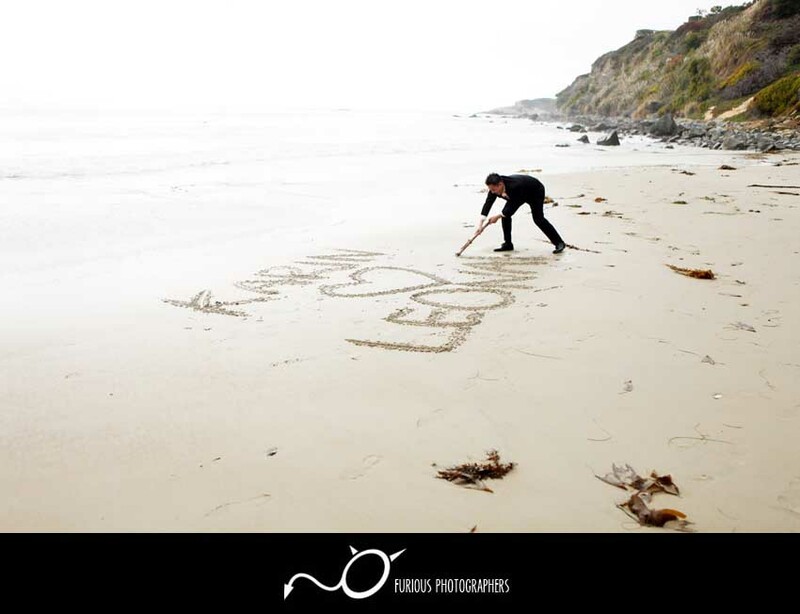 I hope everyone had a change to visit the beaches and enjoy the warmth before everything cools down. 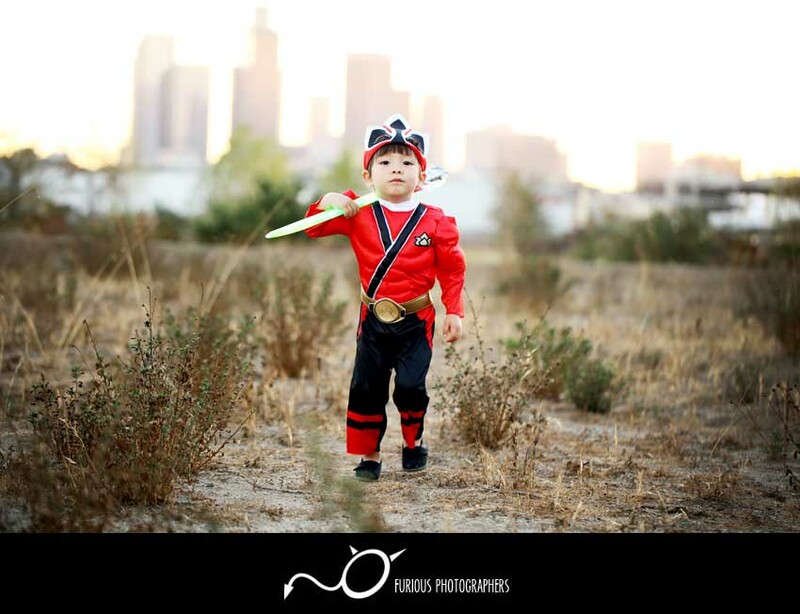 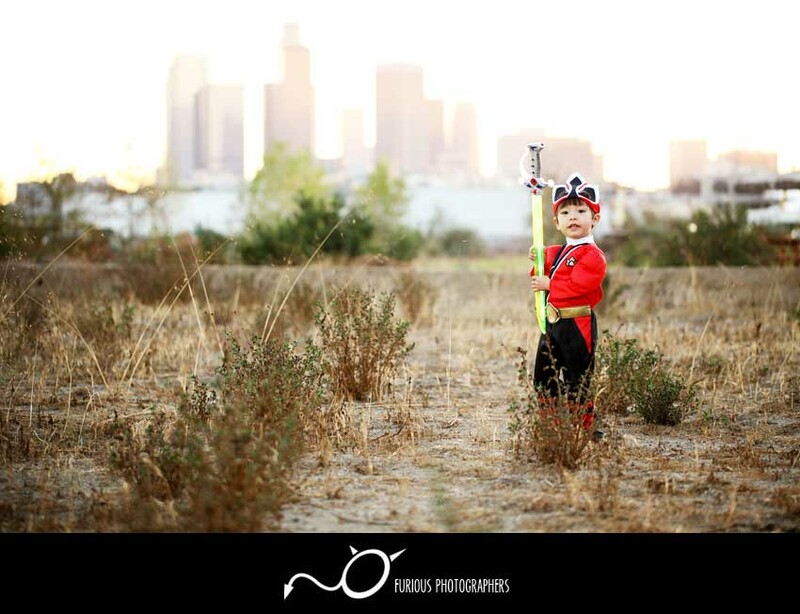 On our next photo shoot here in Los Angeles, we ran around the city with a quick family photo session with costumes on! 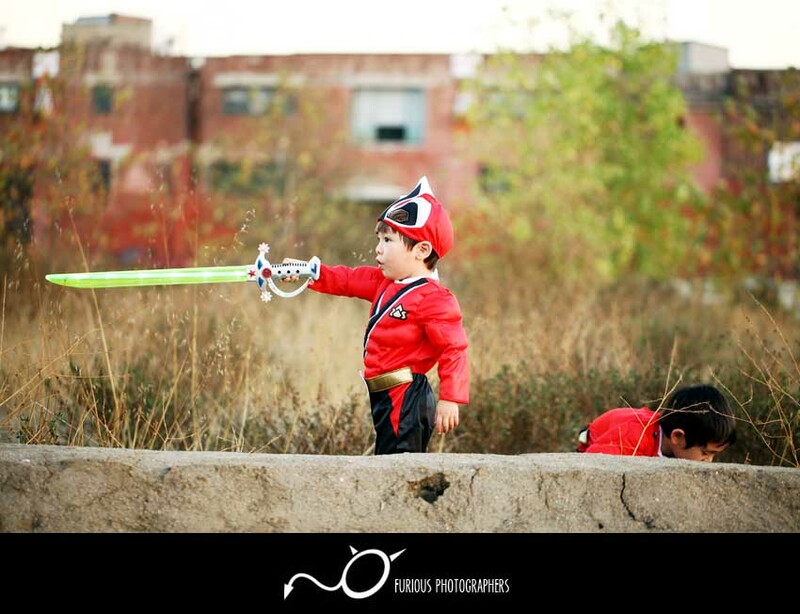 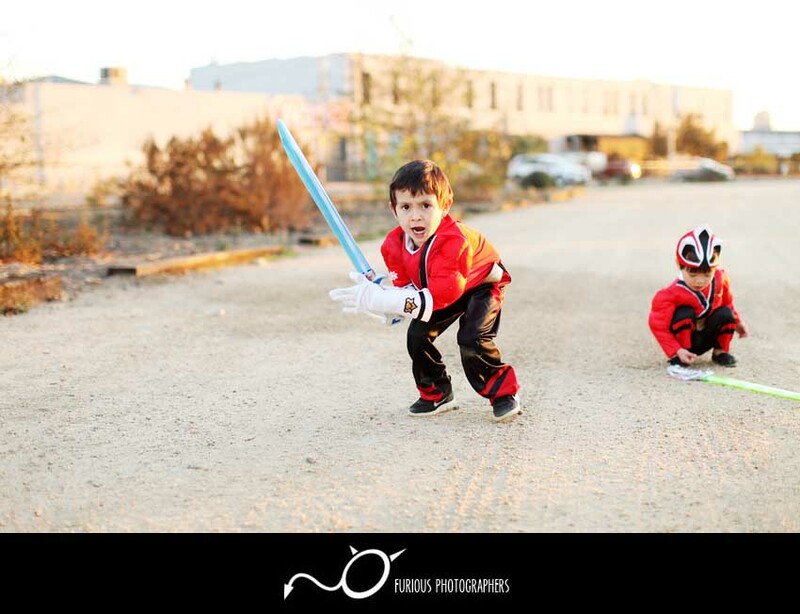 My dear friend wanted some family photos with their sons’ power ranger outfits! 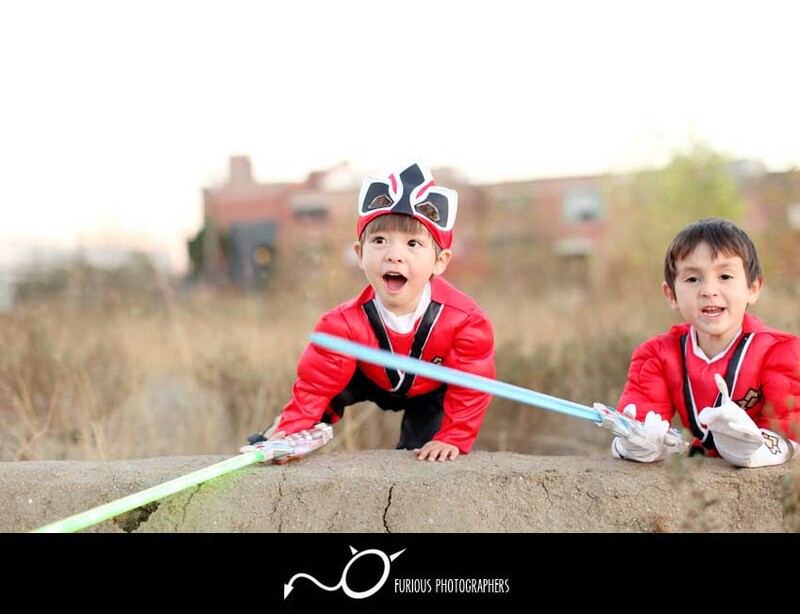 Who would have know that these kids would really play the part very well in their costumes. 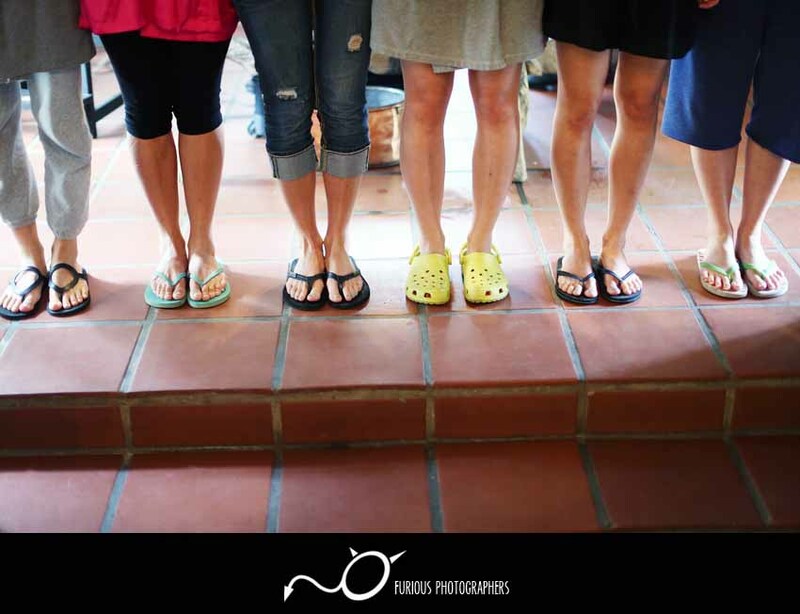 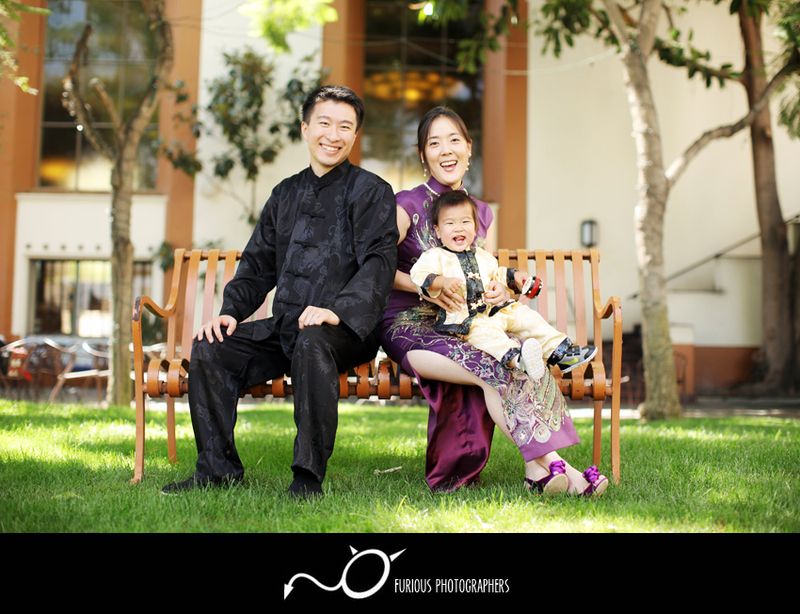 Check out the quick family photo session here in LA! 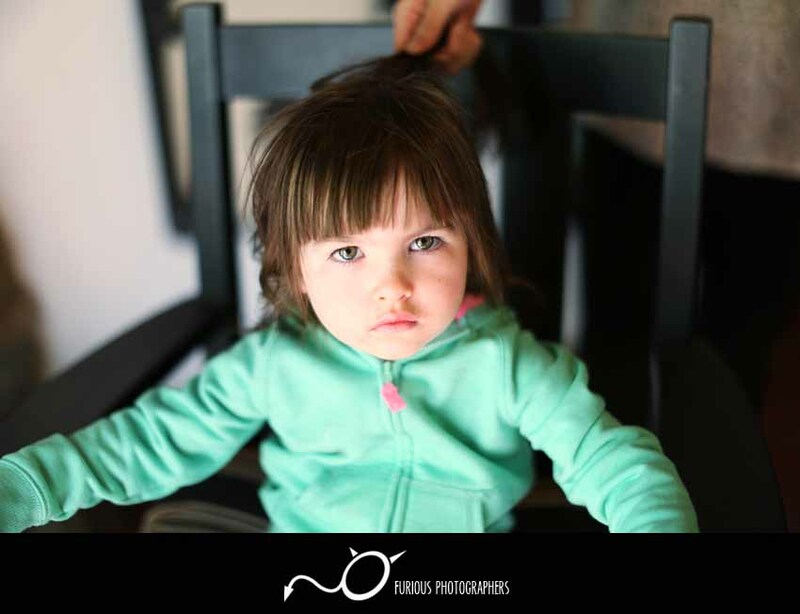 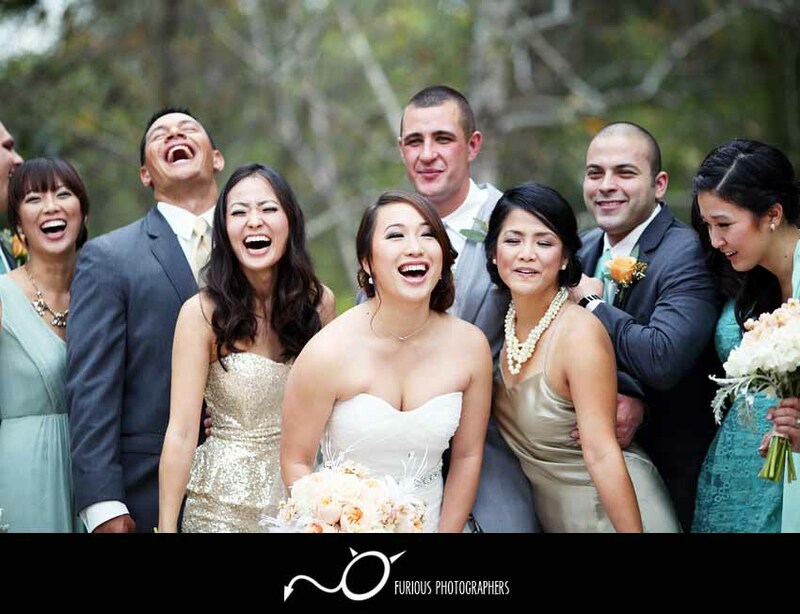 I hope you all enjoyed this quick and hilariously fun family photo session! 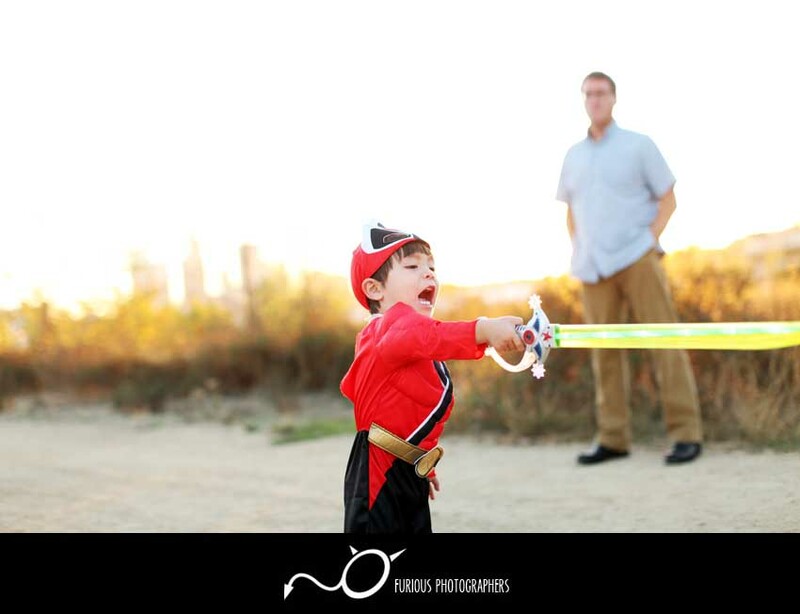 http://www.furiousphotographers.com/wp-content/uploads/2014/08/los-angeles-family-photography.jpg 567 850 Doug http://www.furiousphotographers.com/wp-content/uploads/2013/12/front.png Doug2014-08-26 19:10:212014-08-26 19:10:21Power Up! 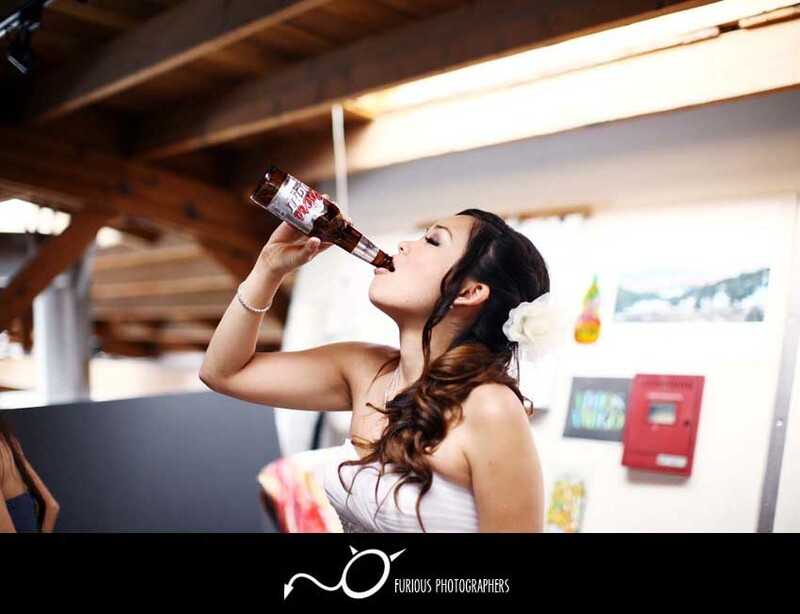 I hope everyone is making their way out of work and have some weekend plans. 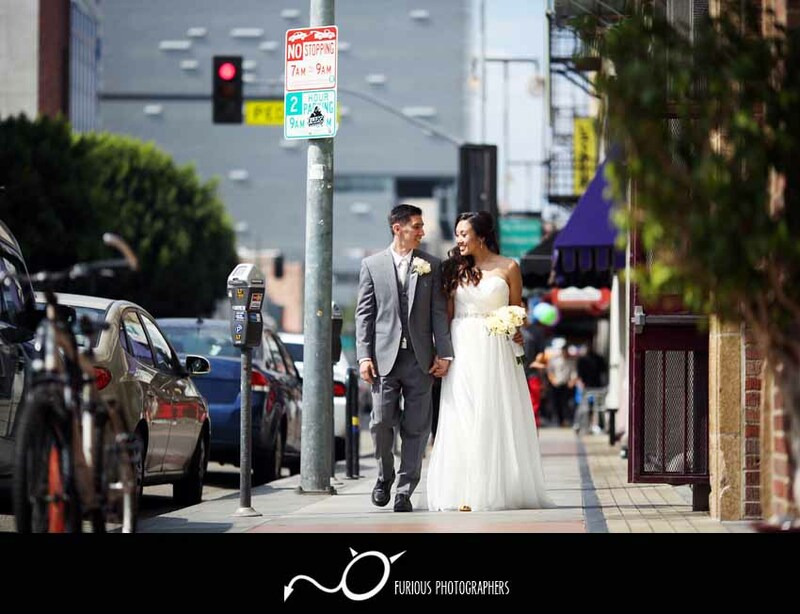 Aside from the usual heavy traffic in Los Angeles, I hope everything else is just peachy. 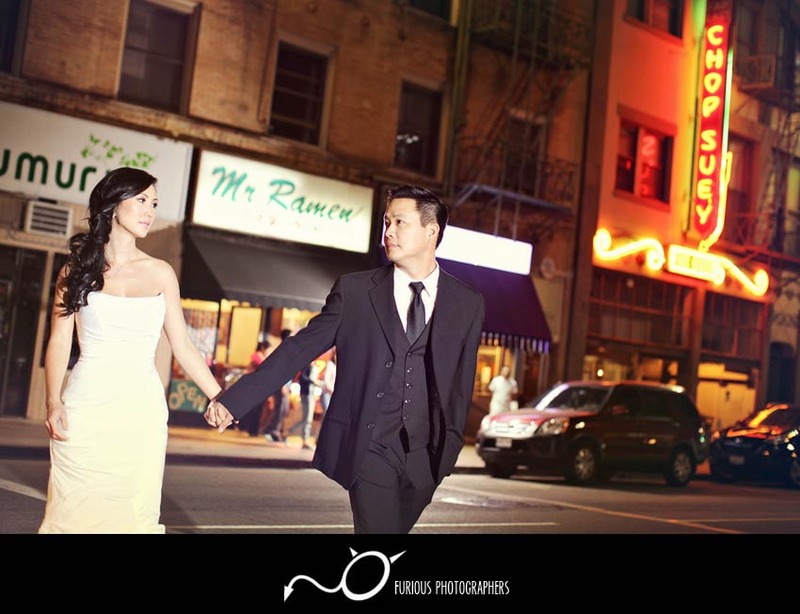 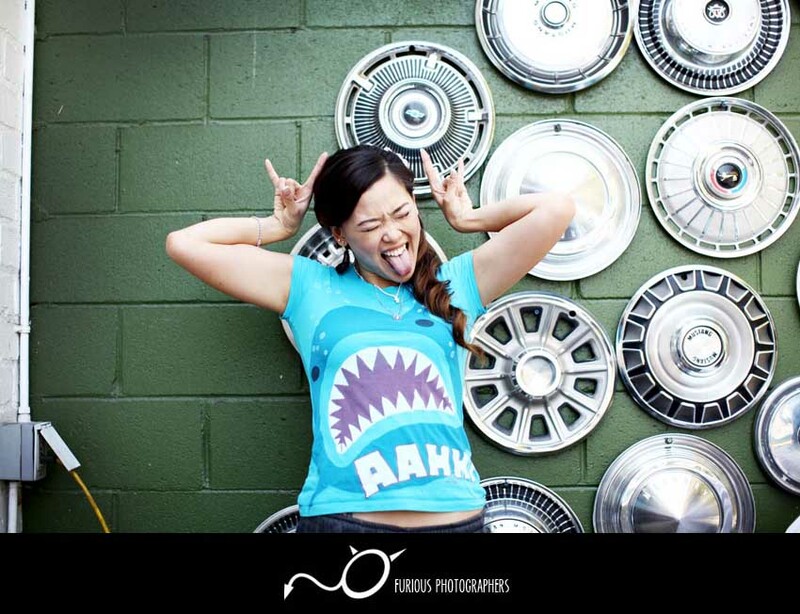 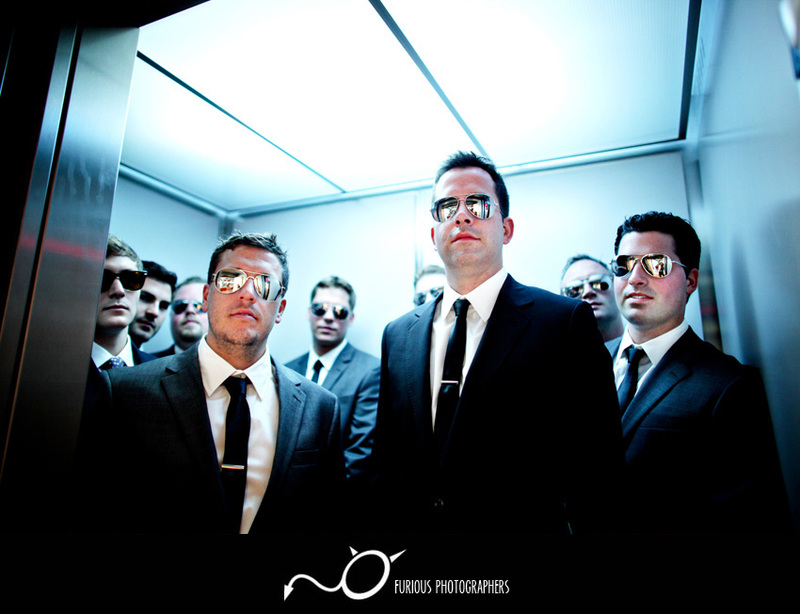 For our next crazy photography adventure, we hovered around our home turf in Downtown Los Angeles. 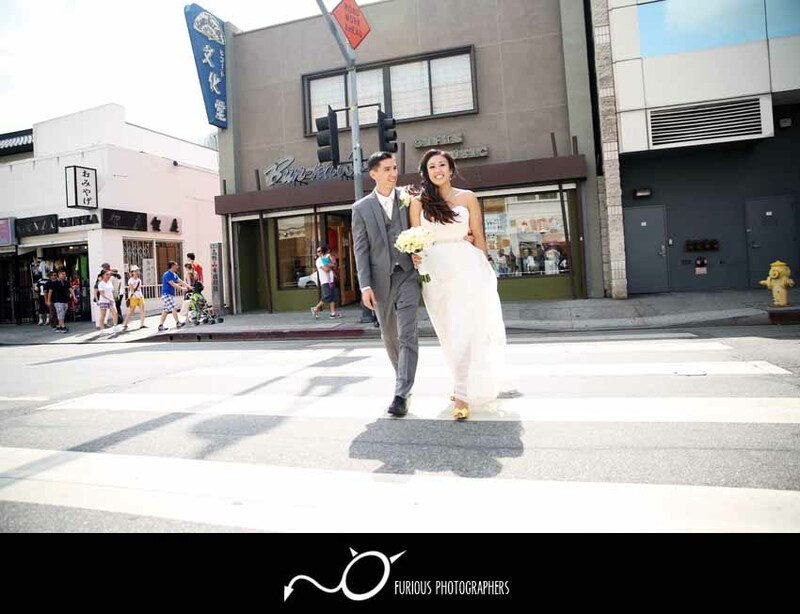 Our dear friends from San Francisco made their way to Los Angeles one weekend to visit and we managed to squeeze in a quick family photo shoot before we made our way to lunch! 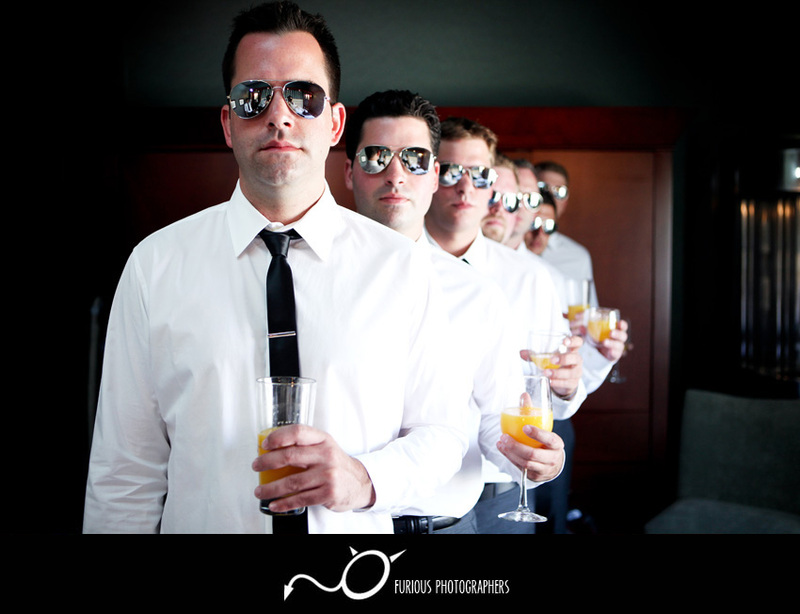 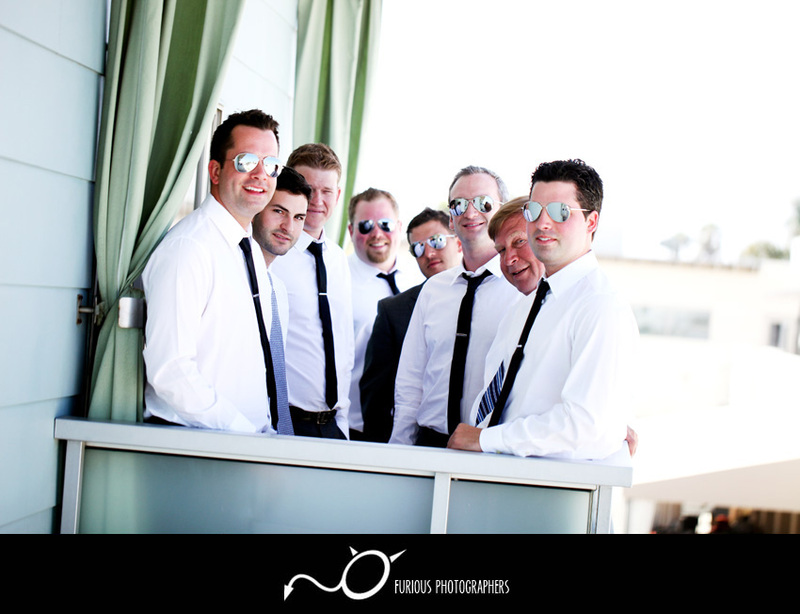 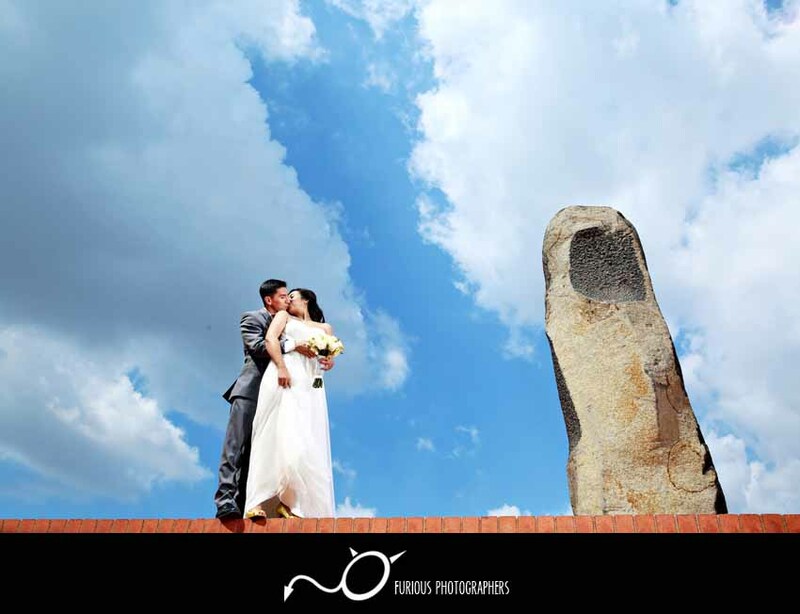 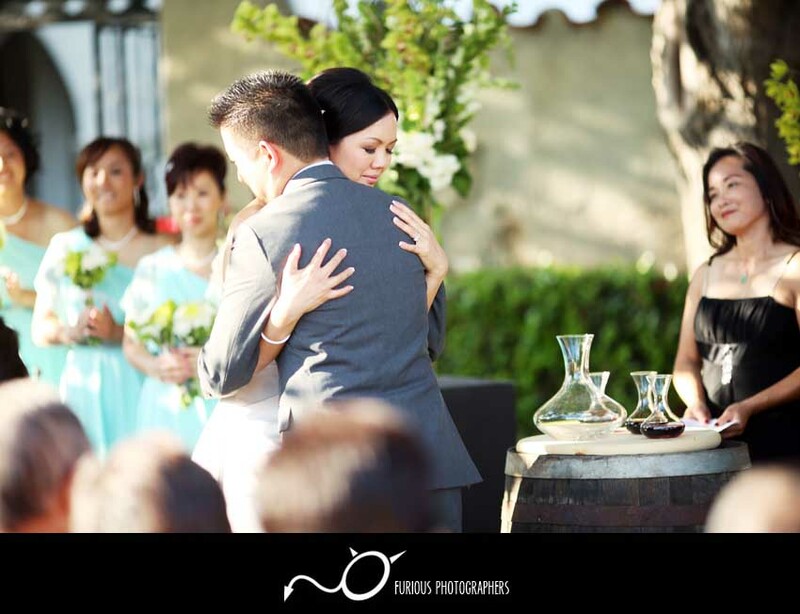 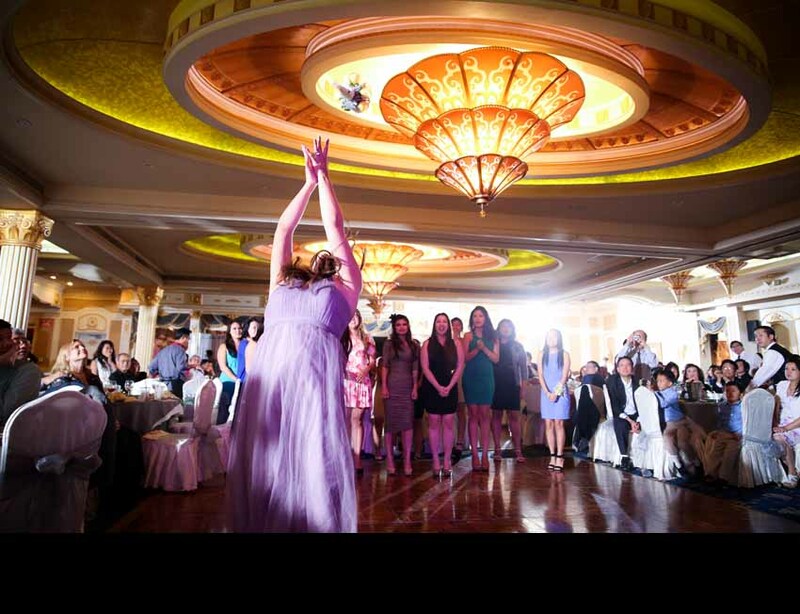 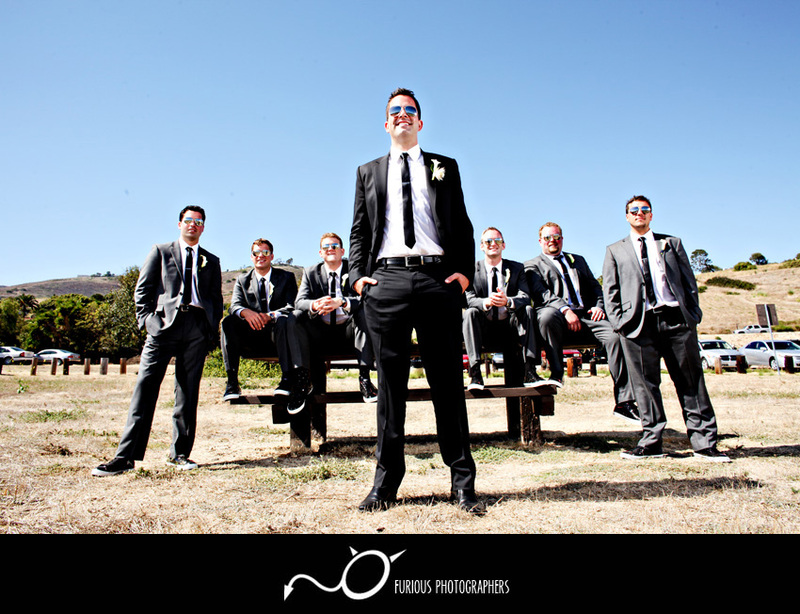 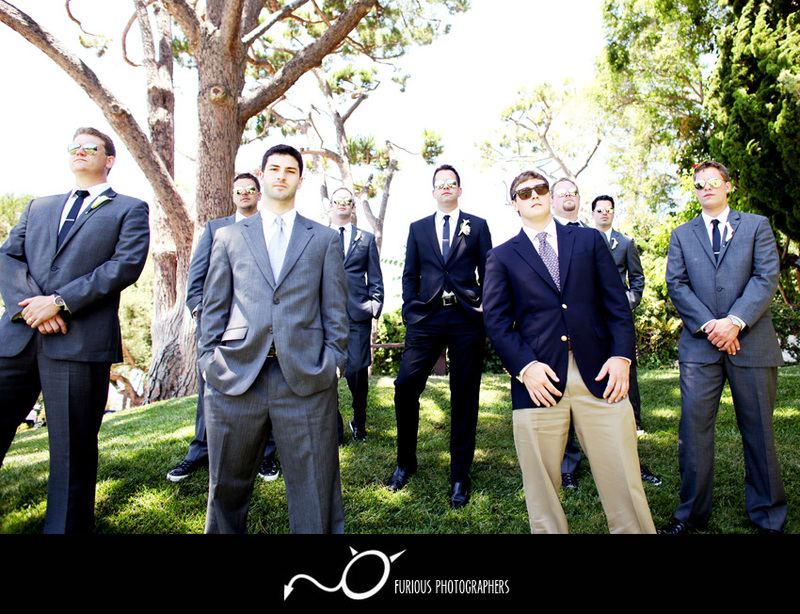 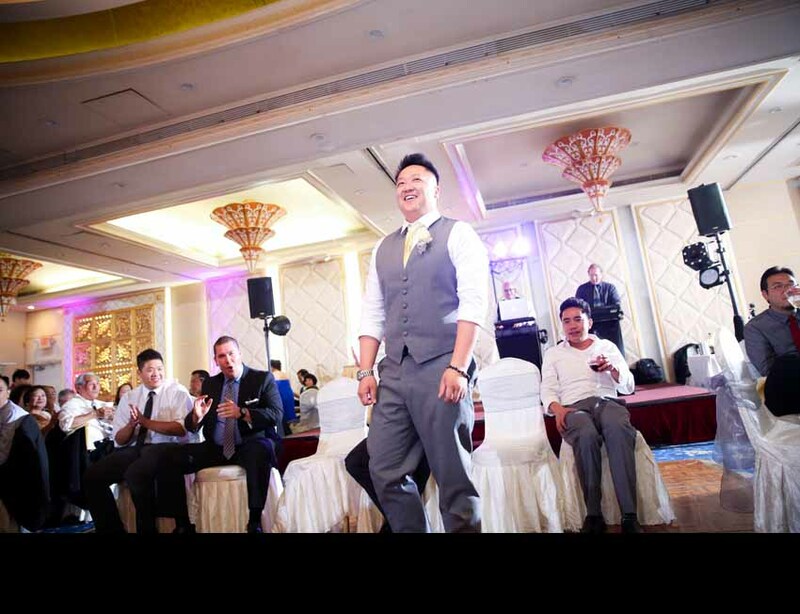 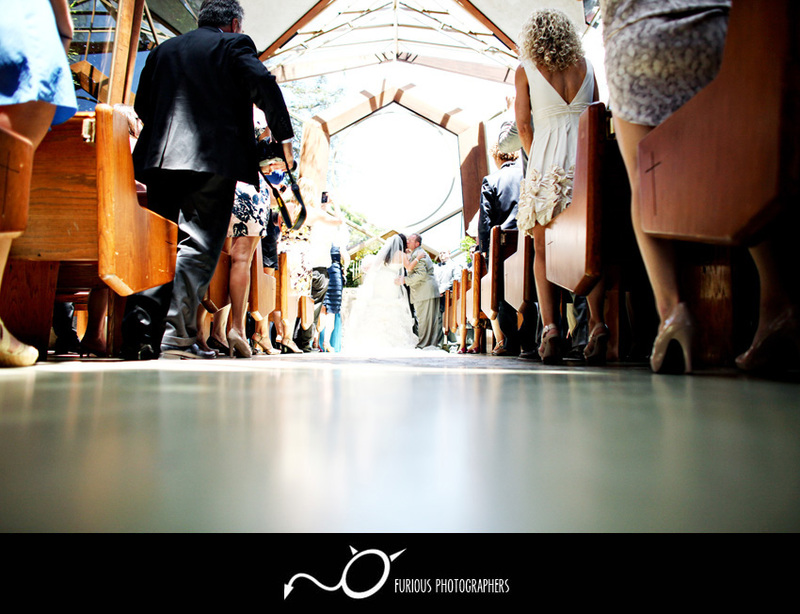 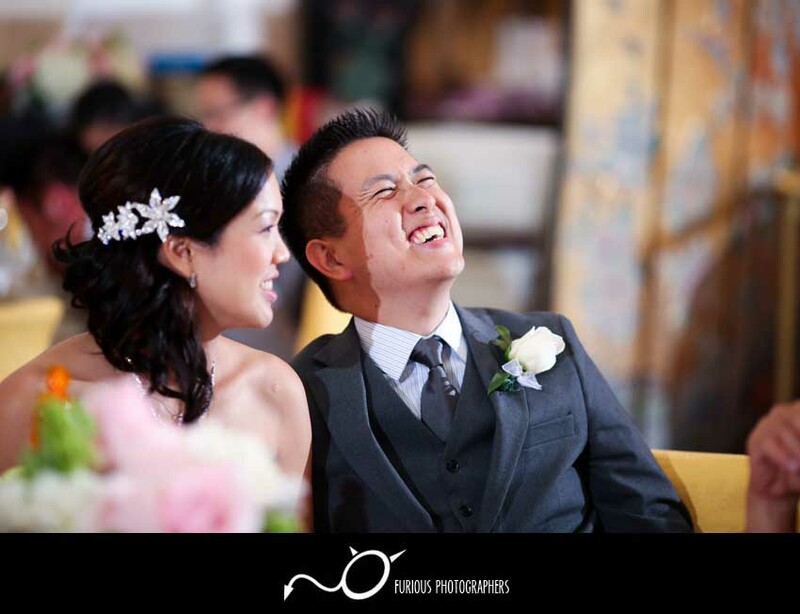 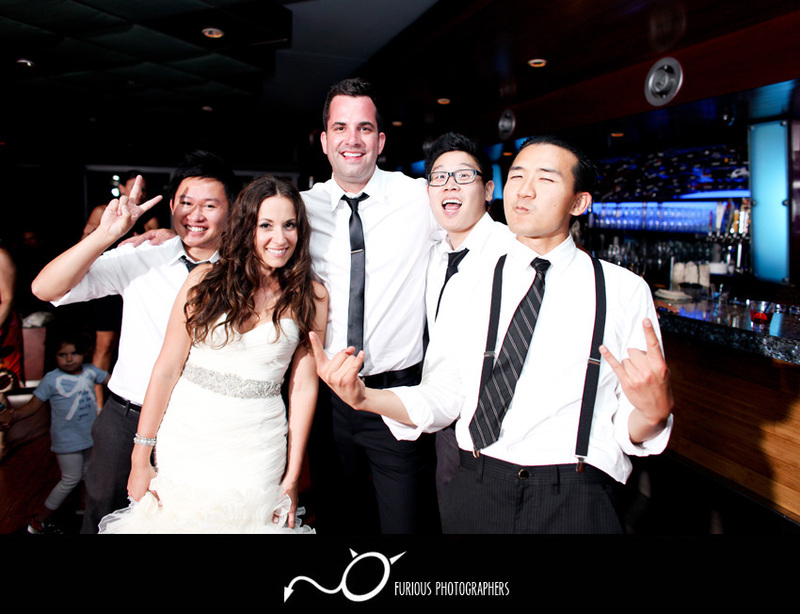 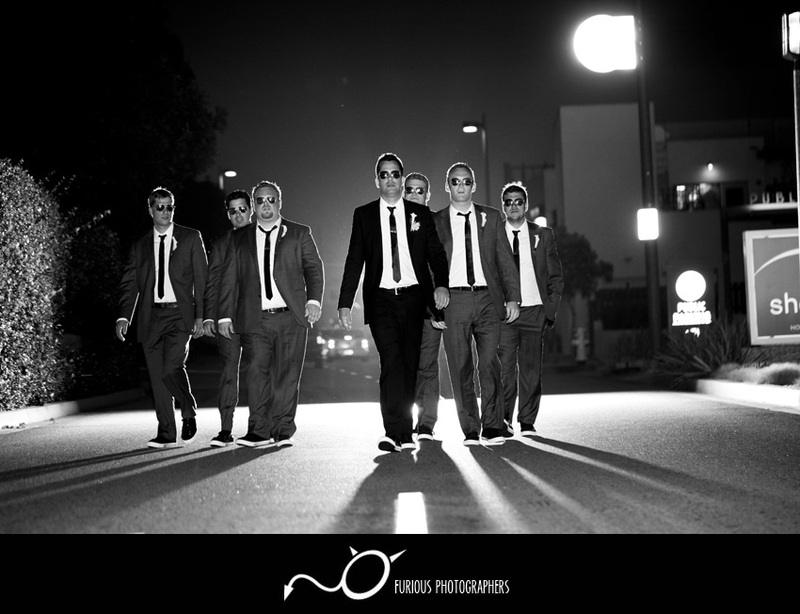 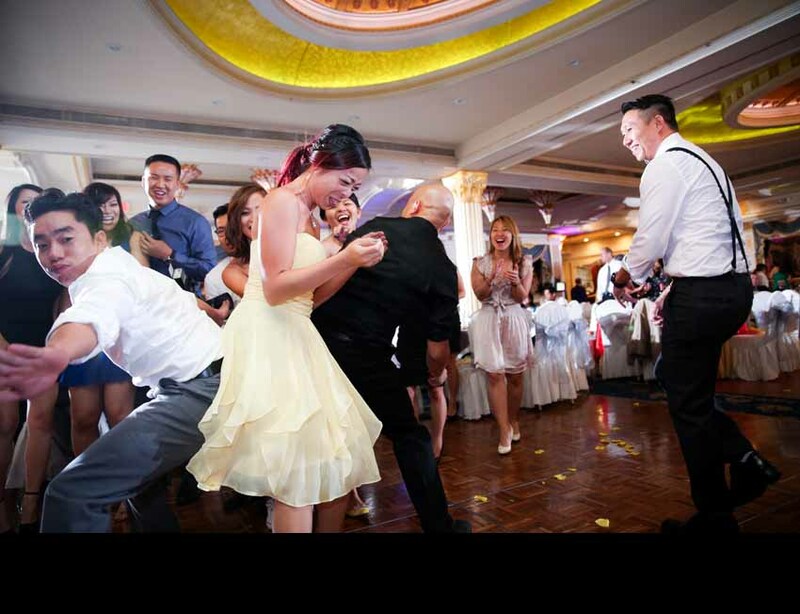 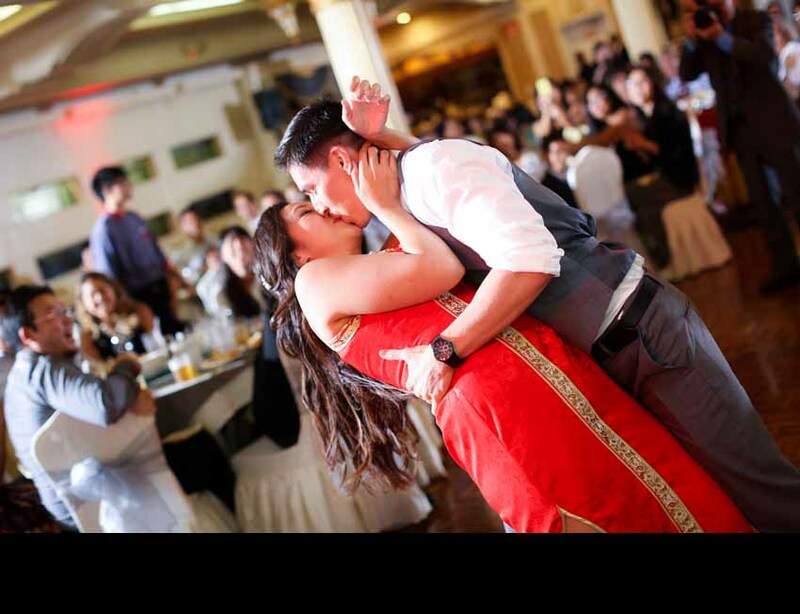 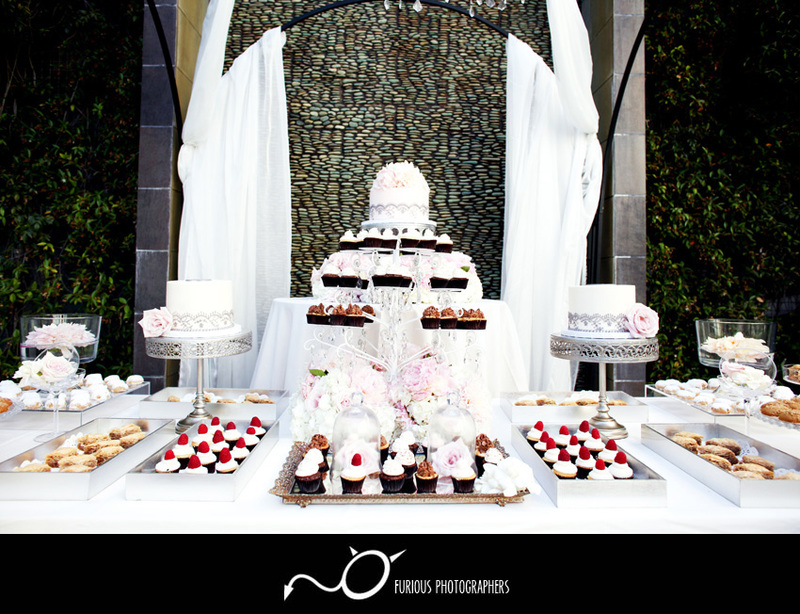 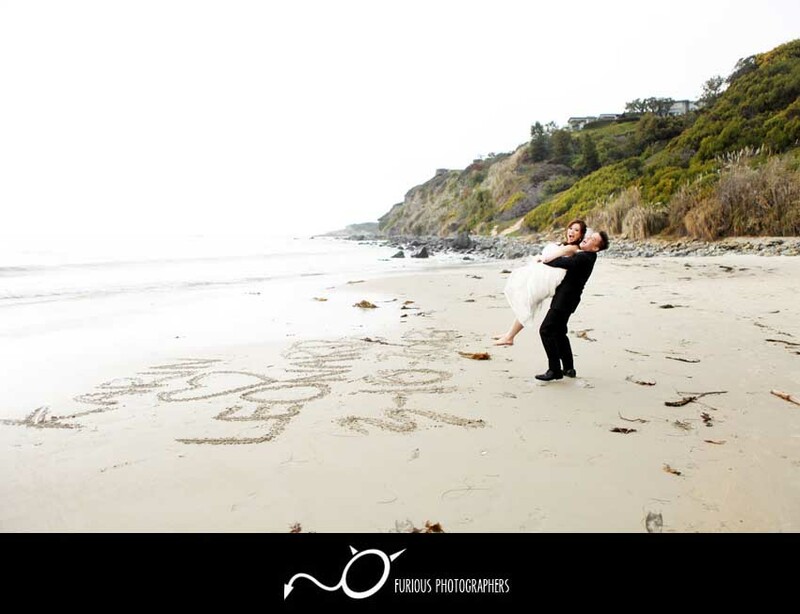 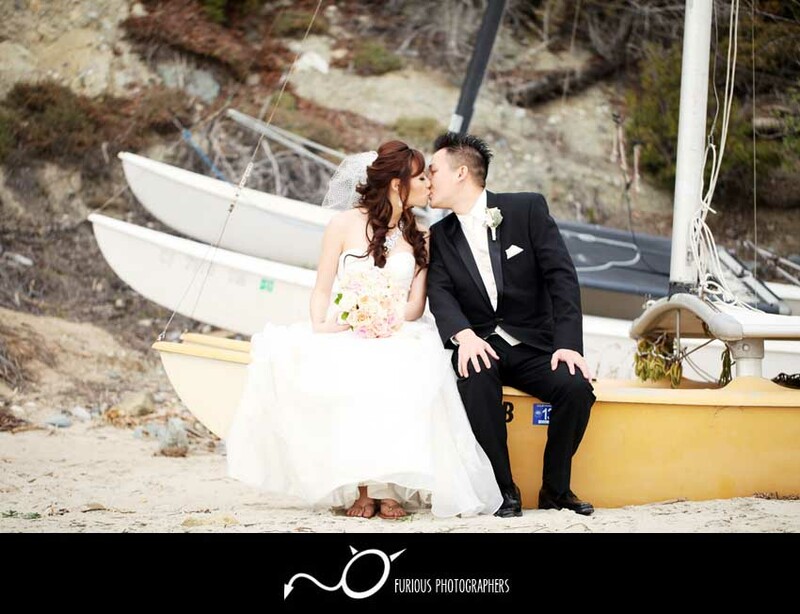 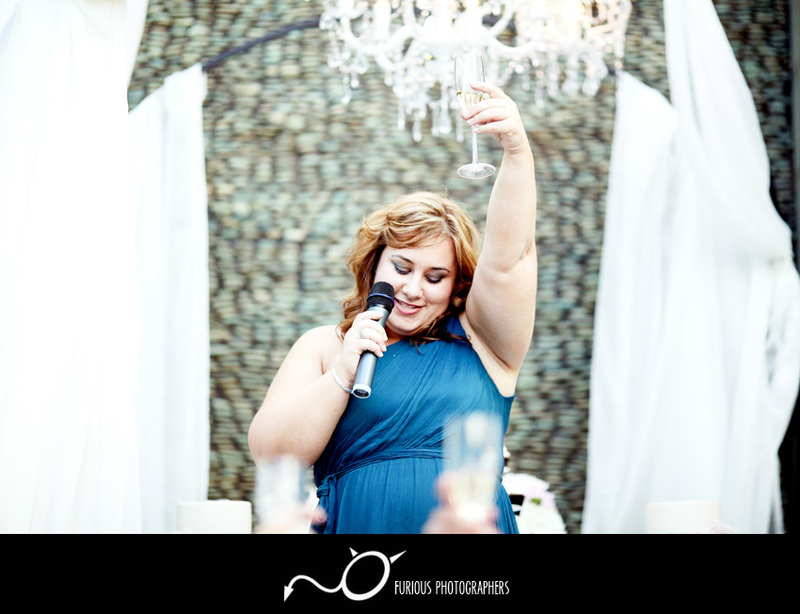 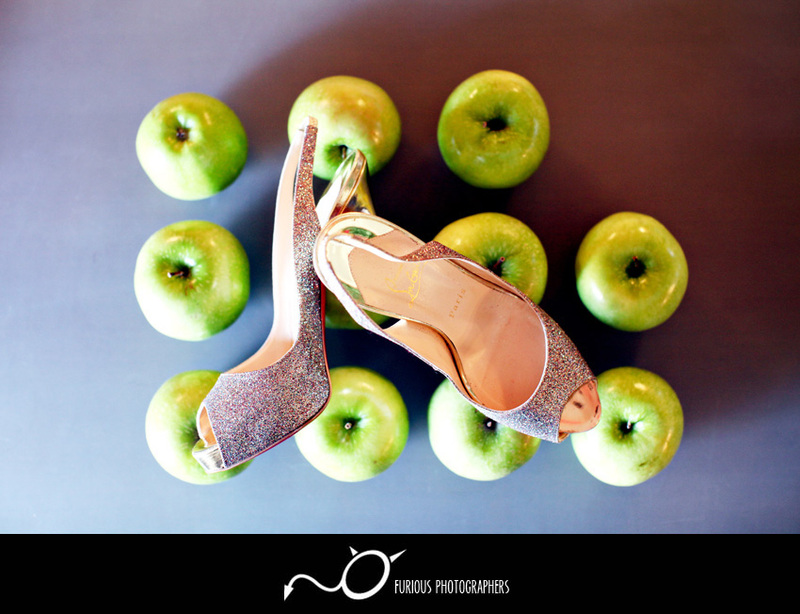 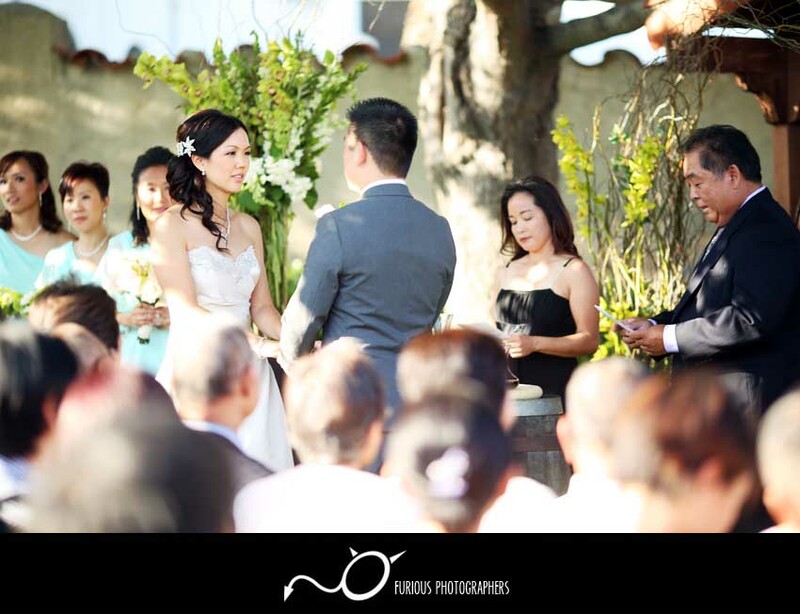 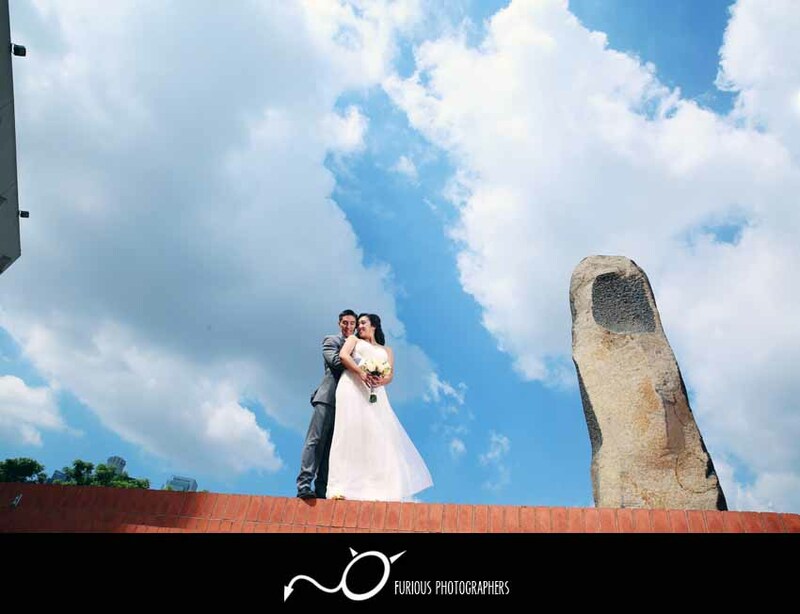 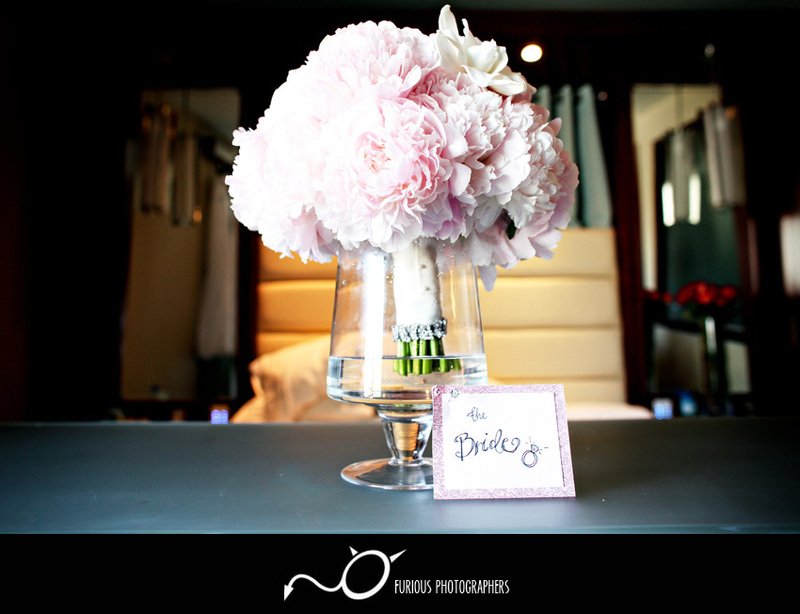 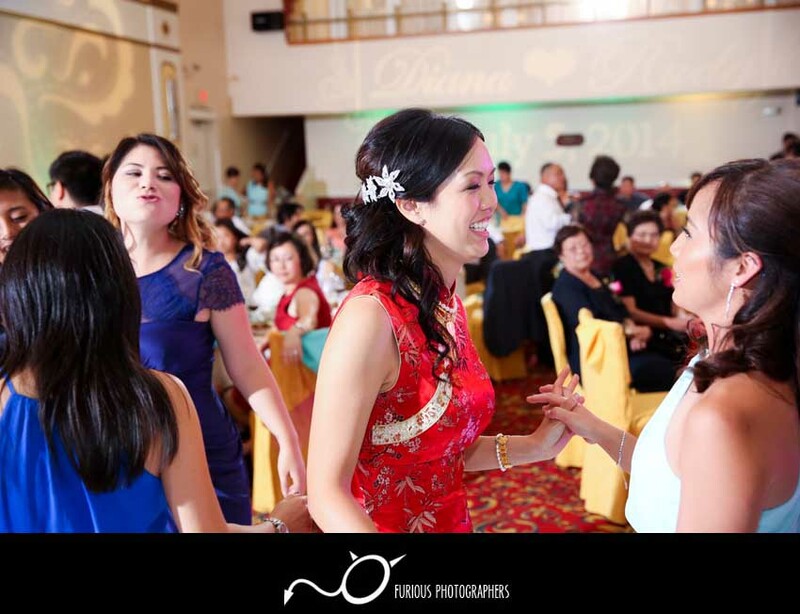 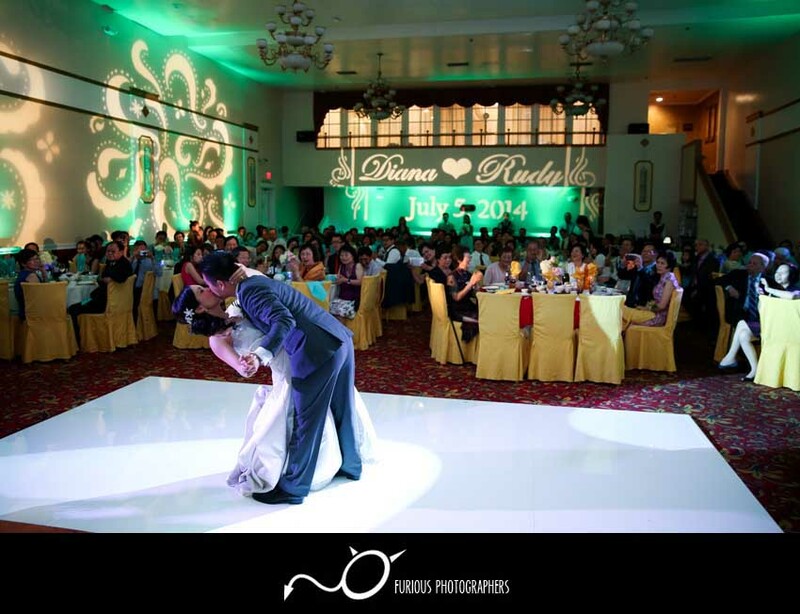 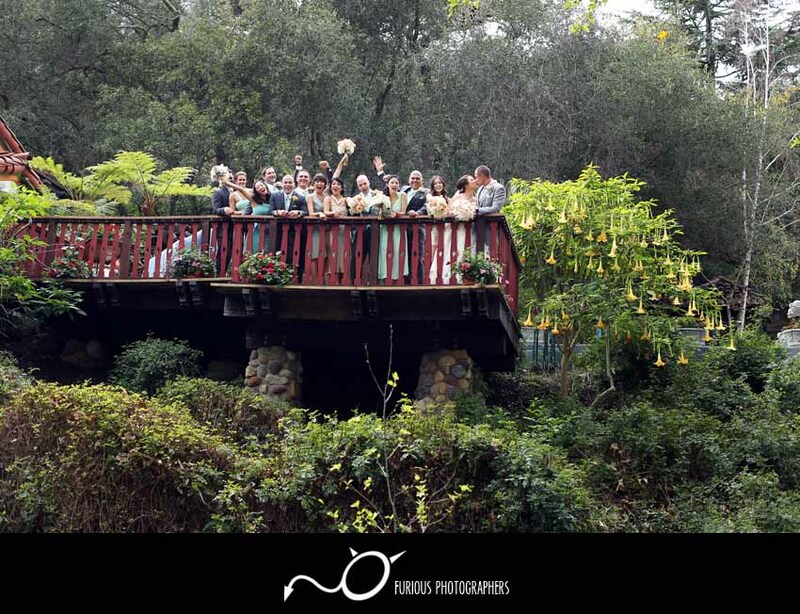 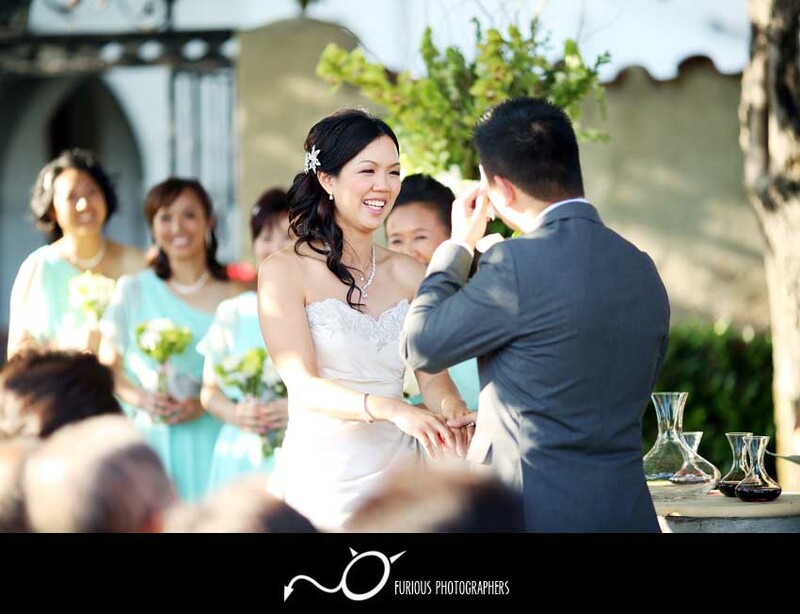 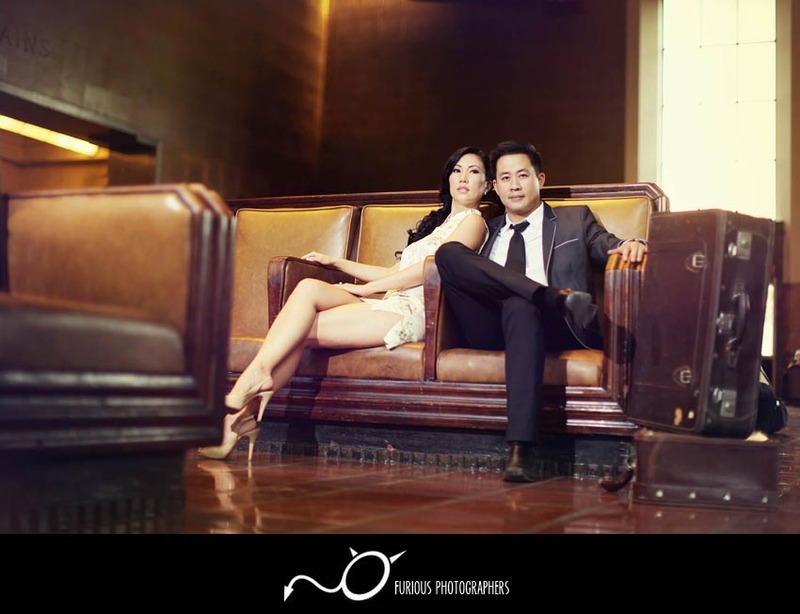 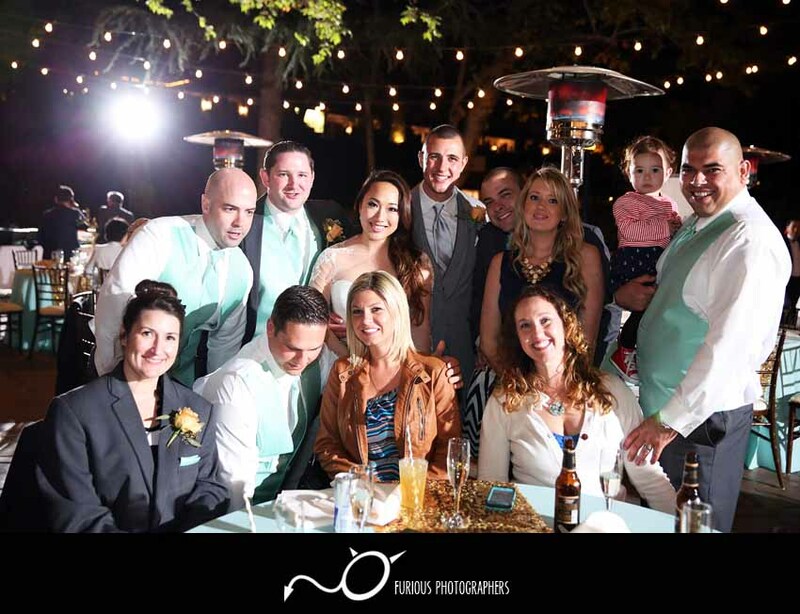 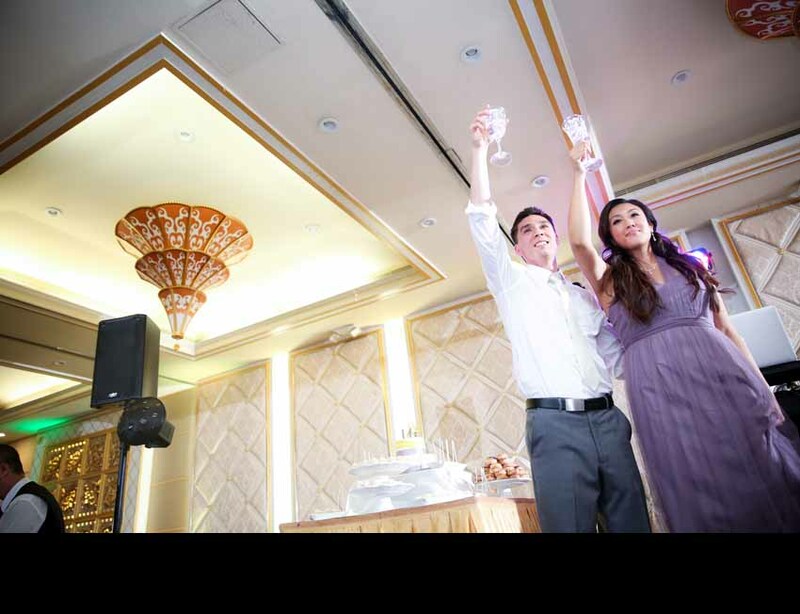 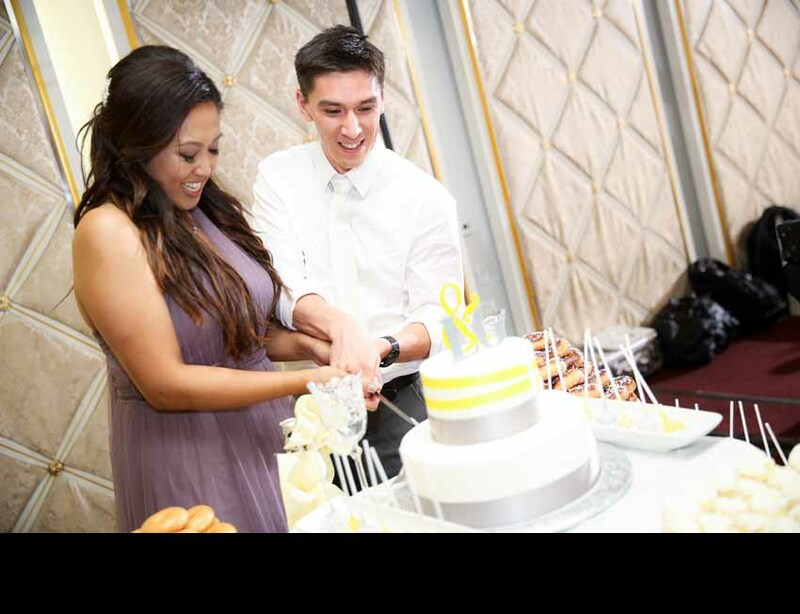 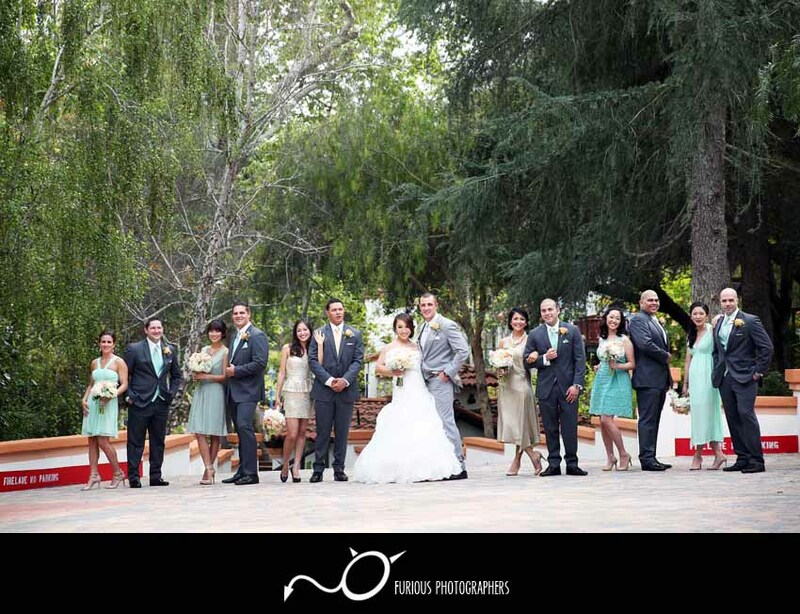 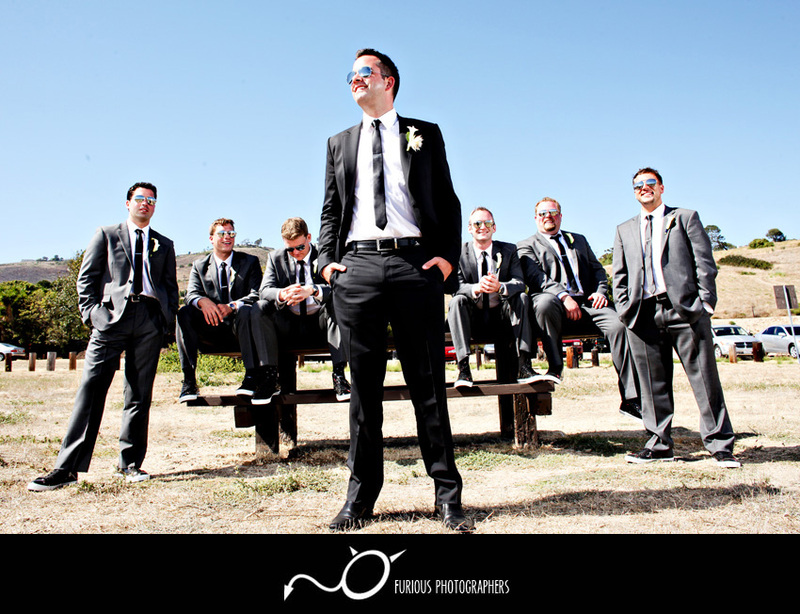 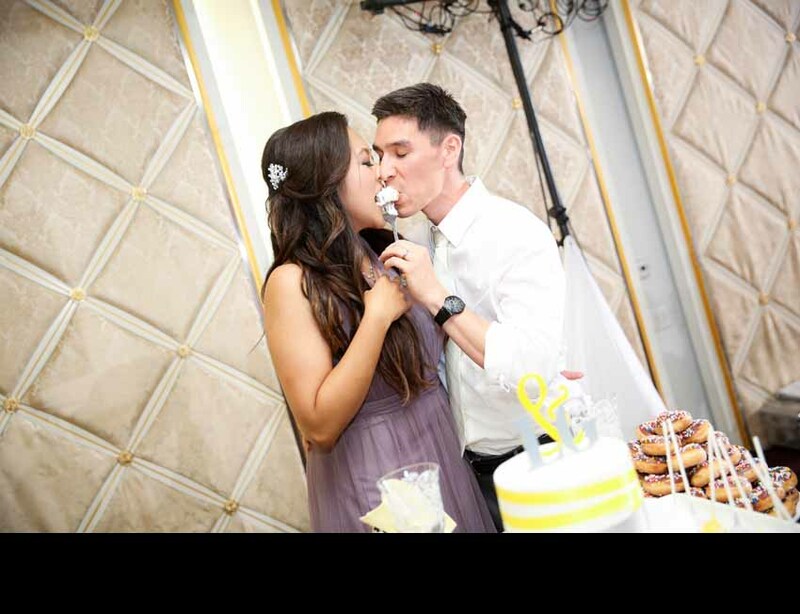 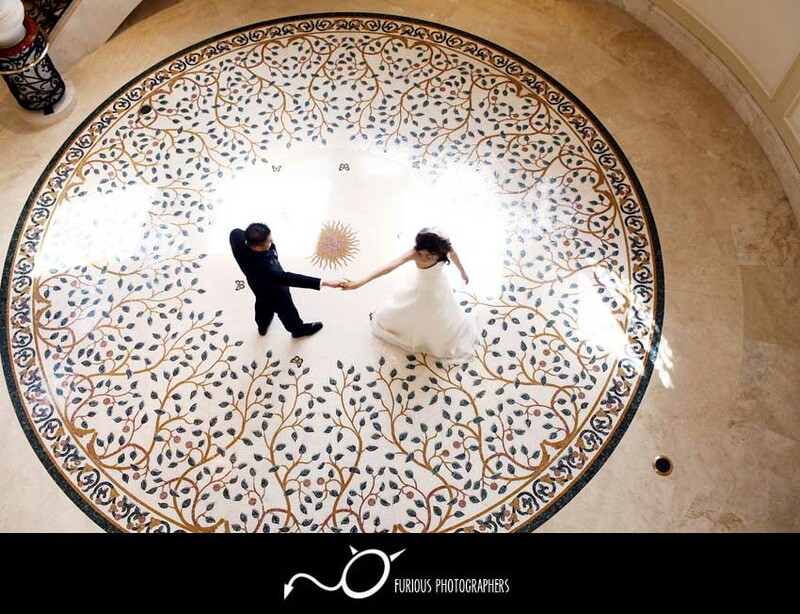 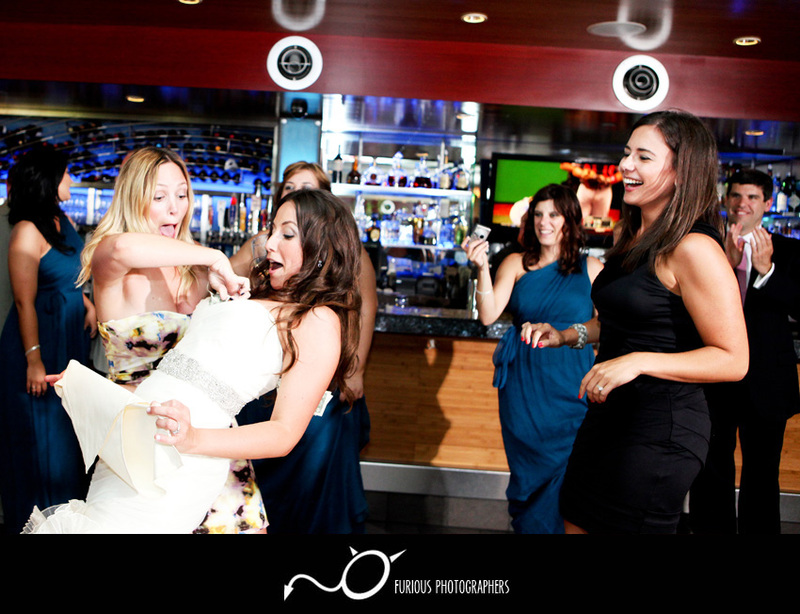 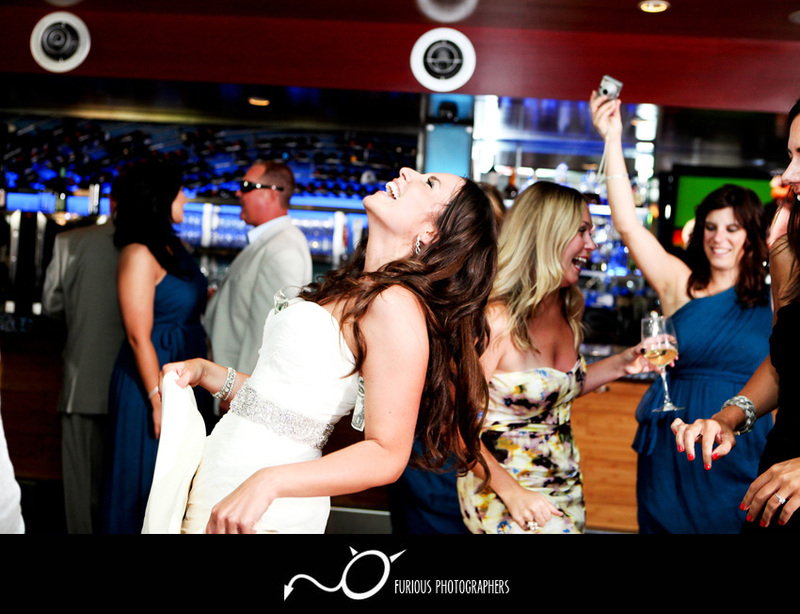 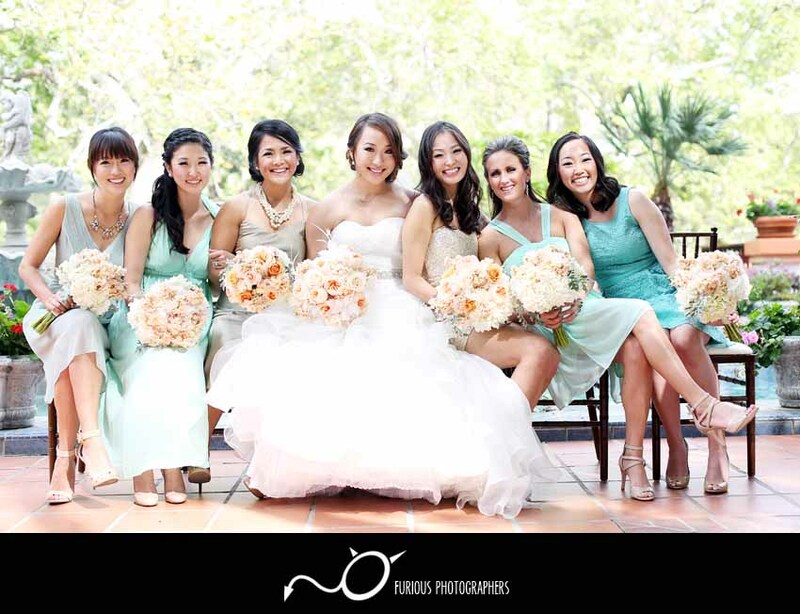 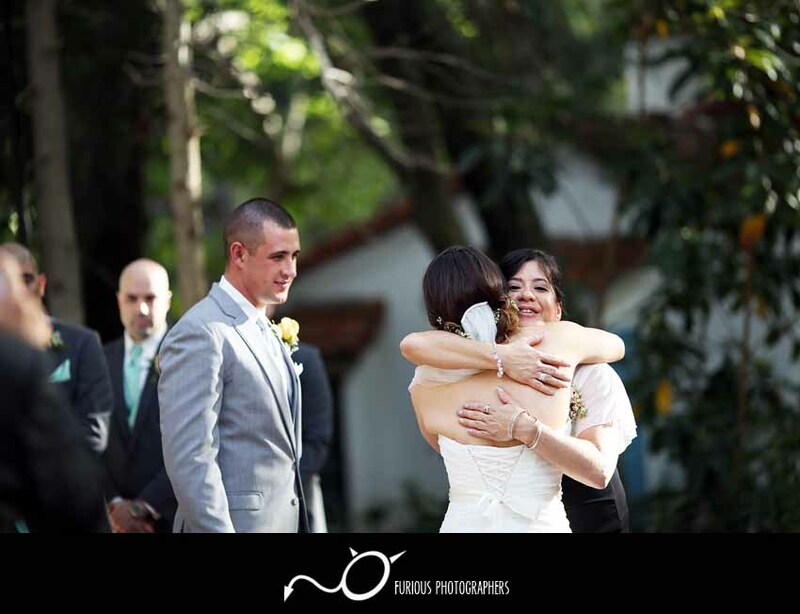 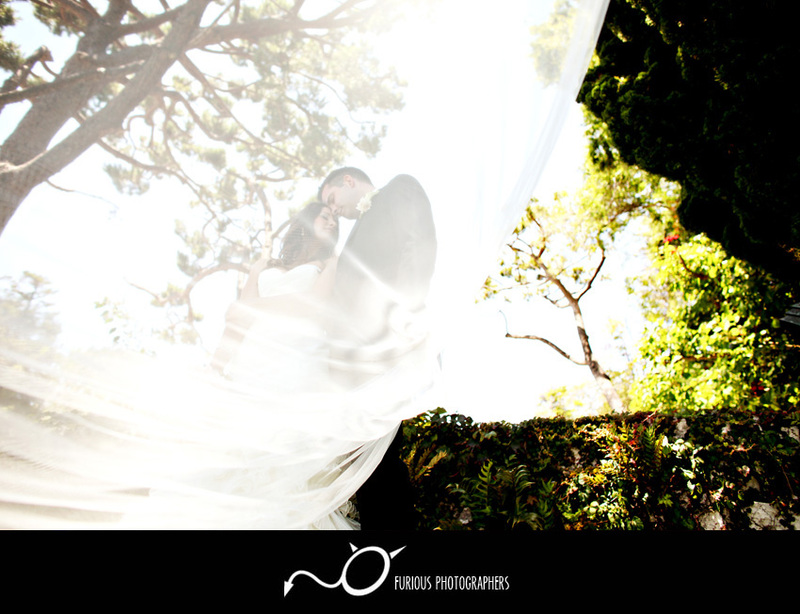 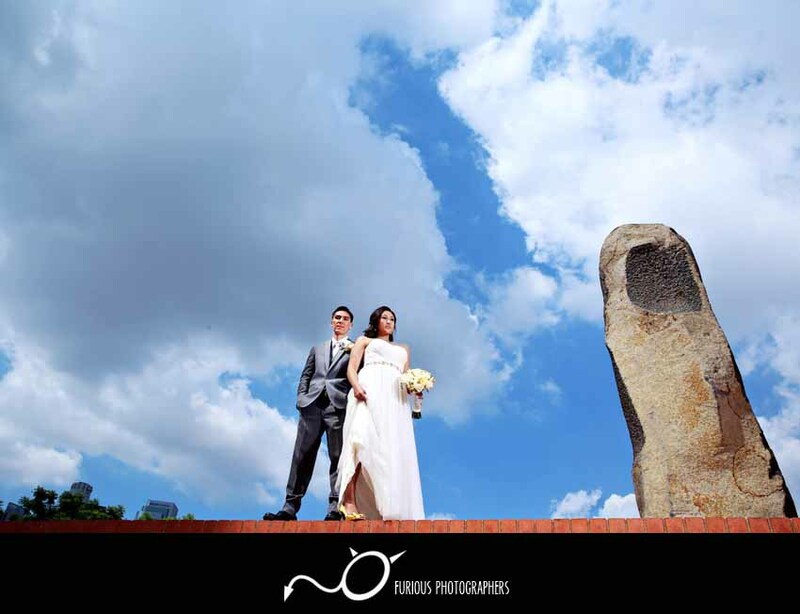 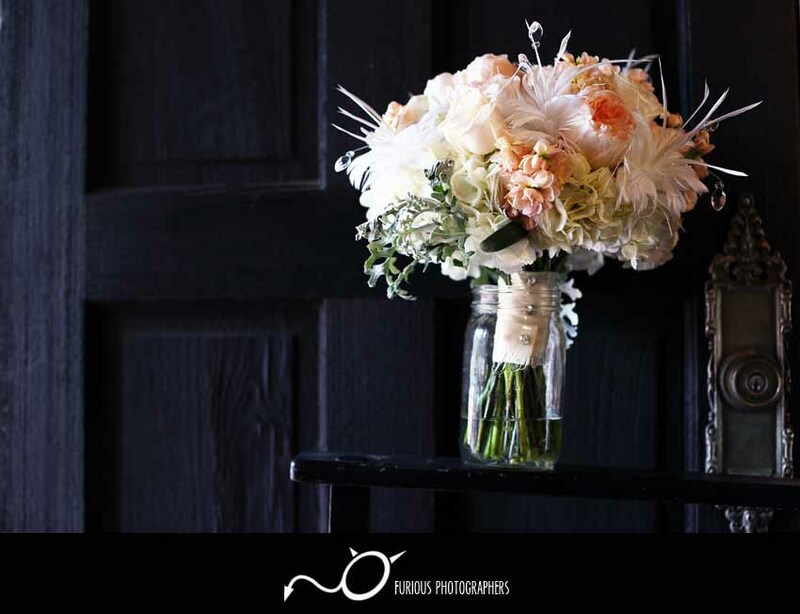 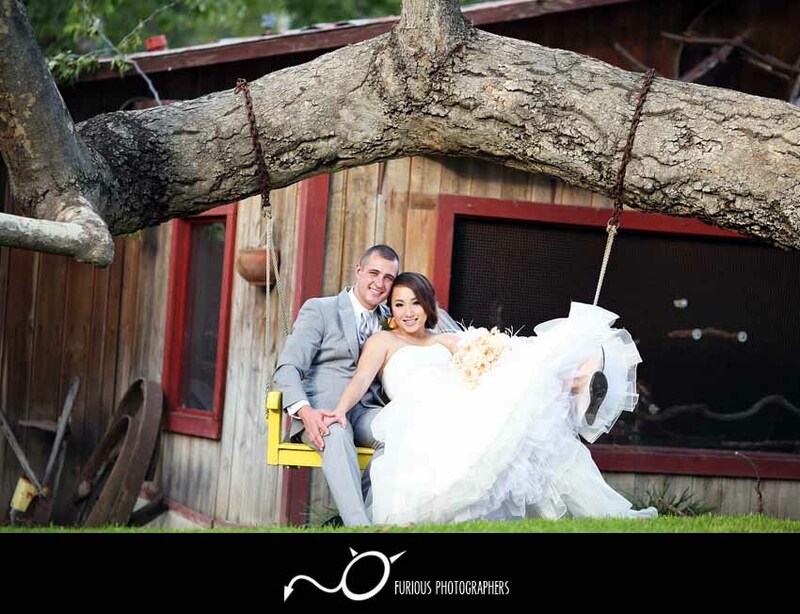 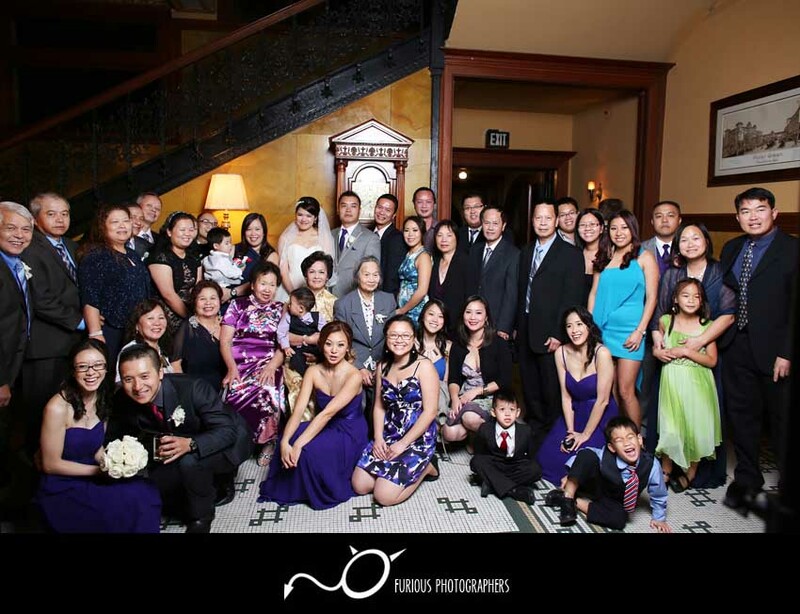 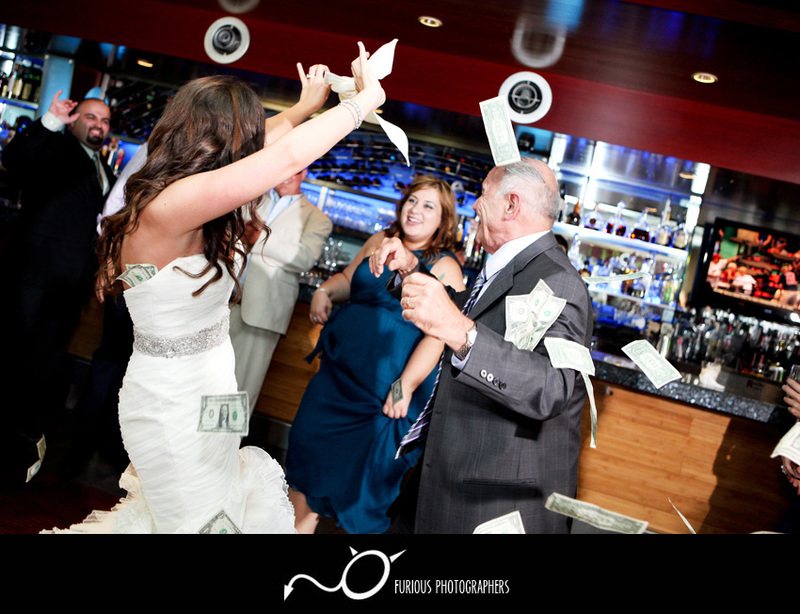 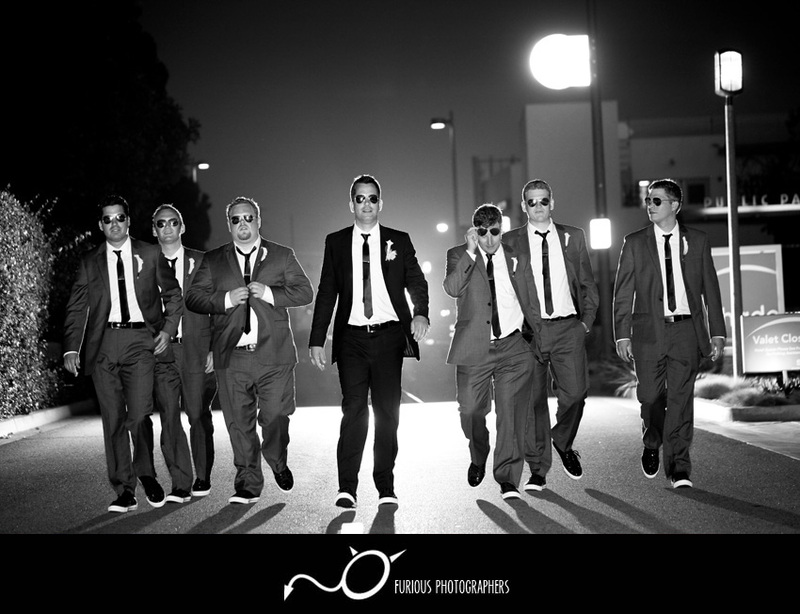 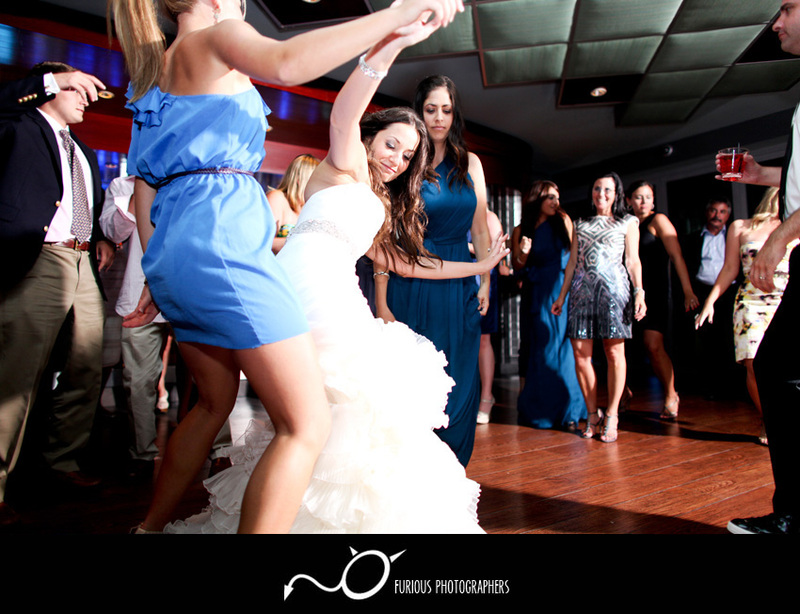 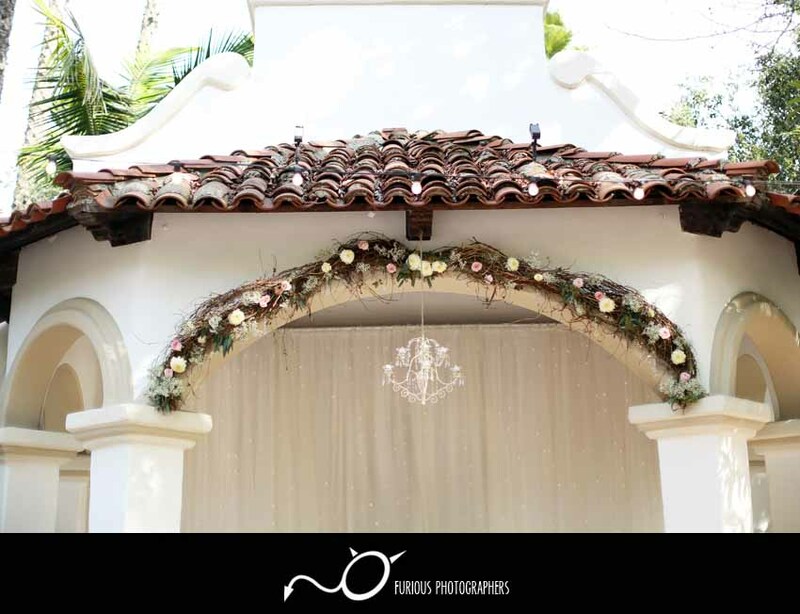 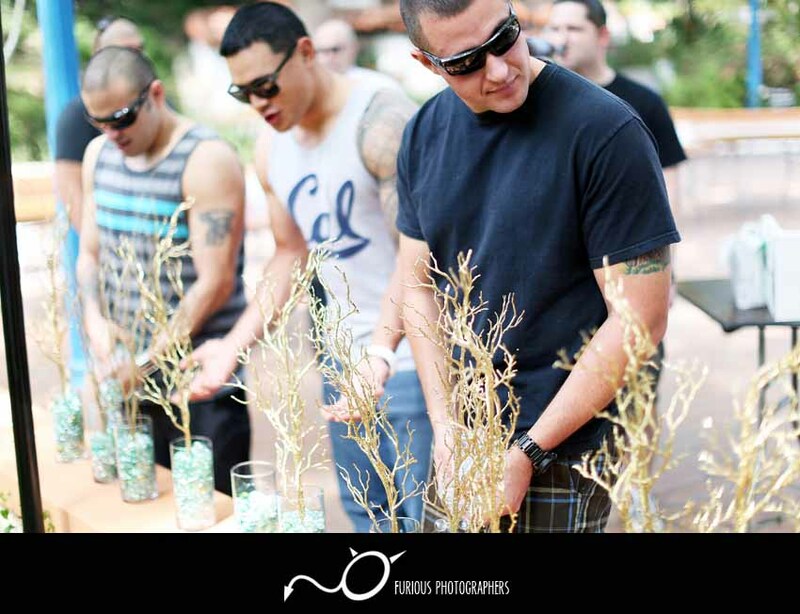 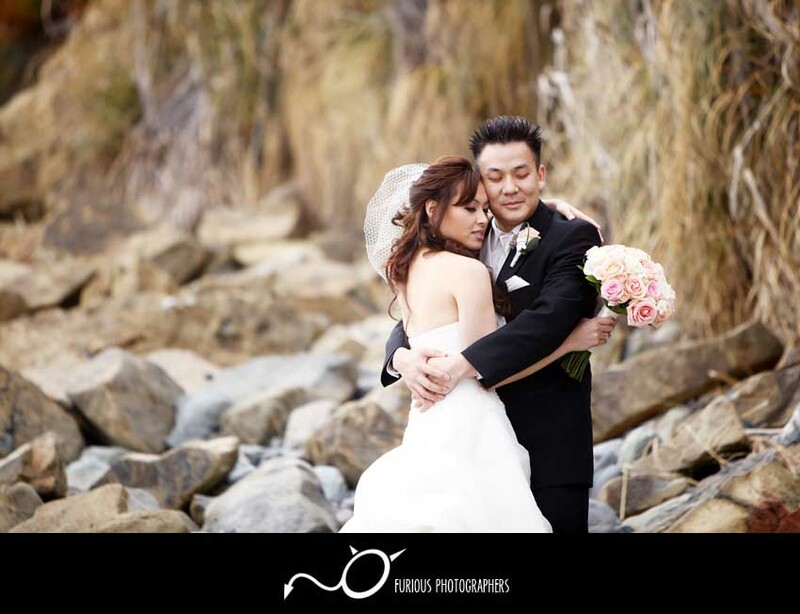 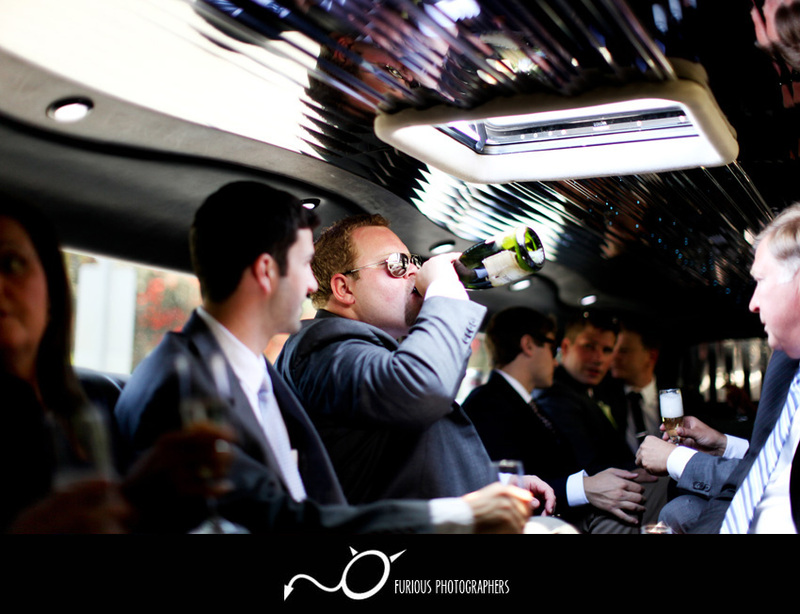 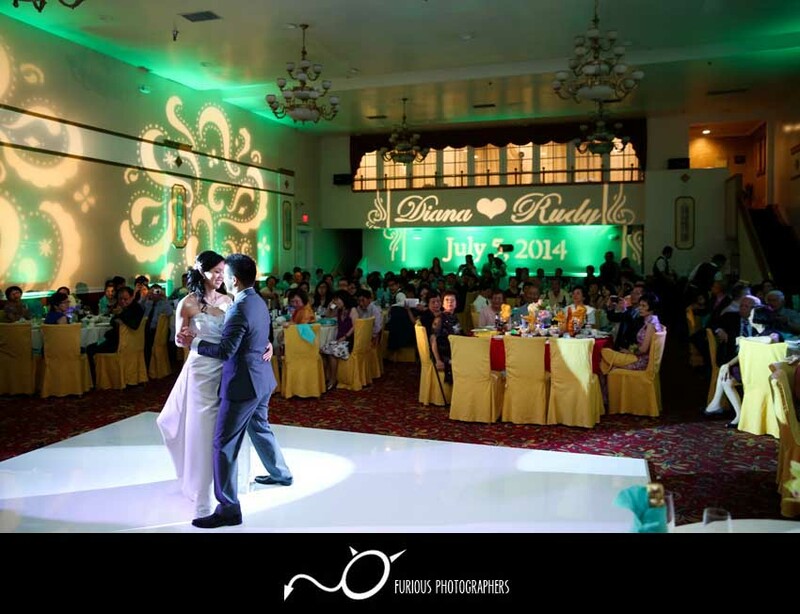 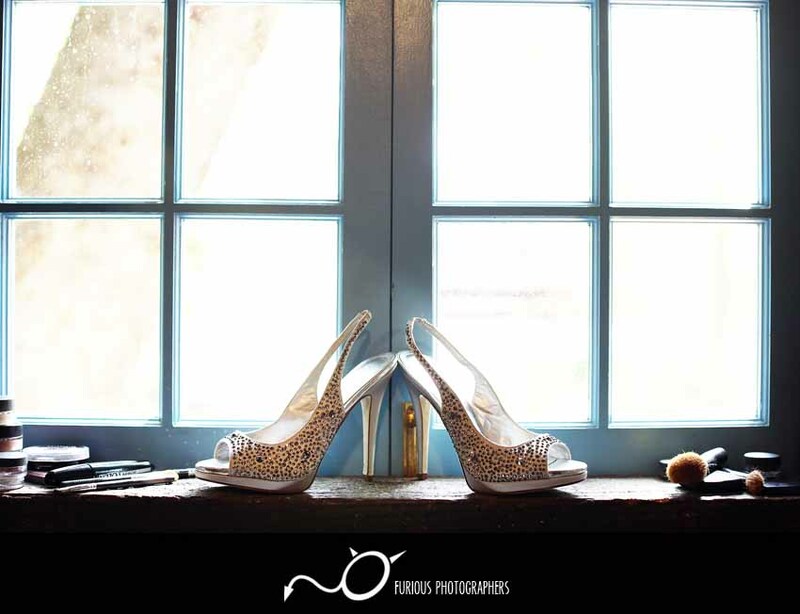 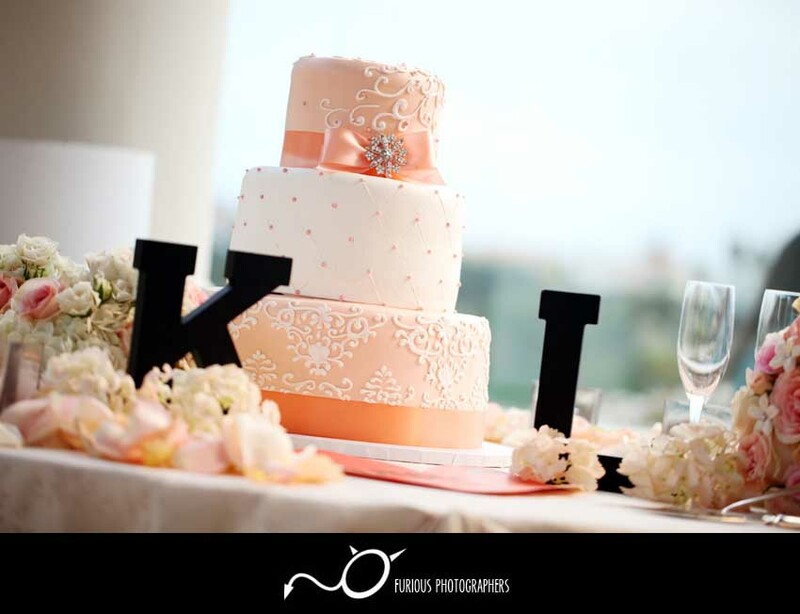 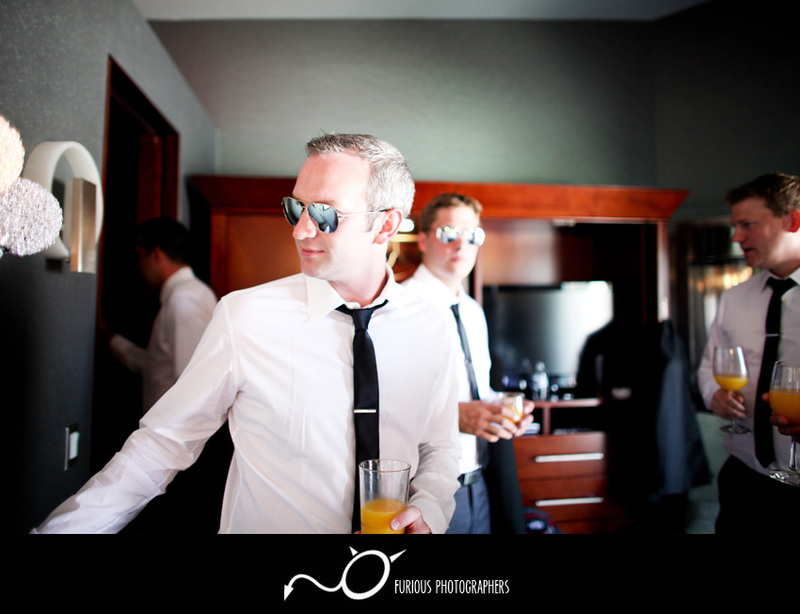 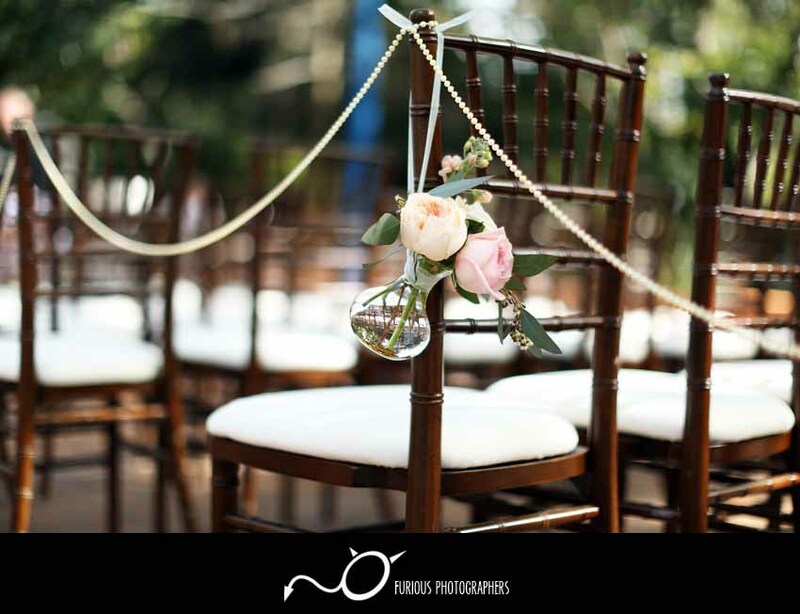 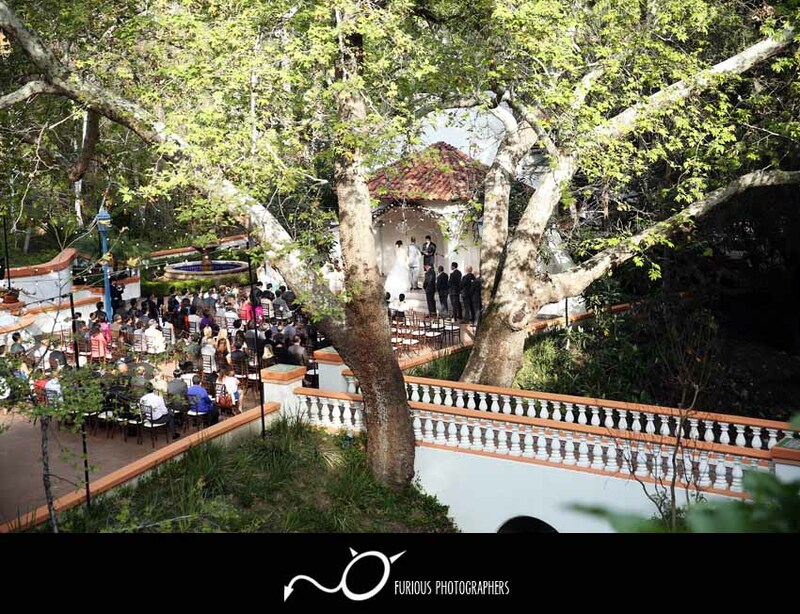 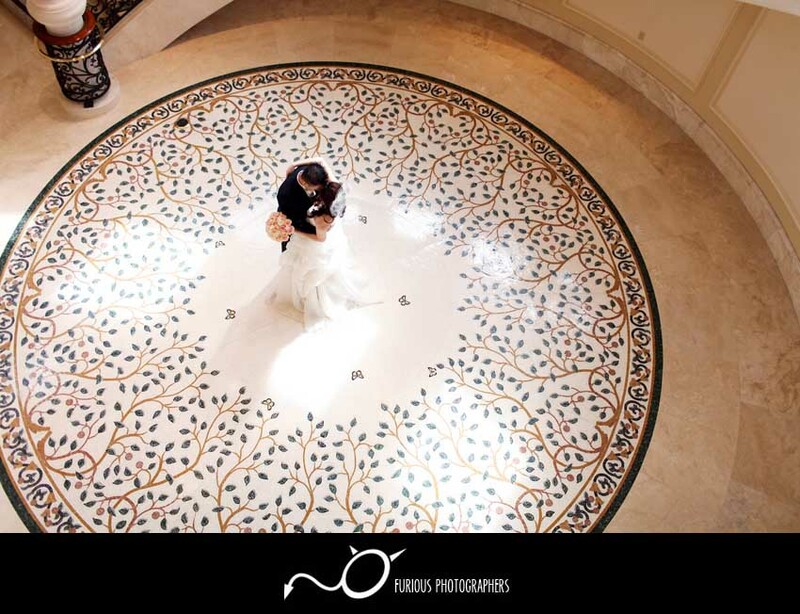 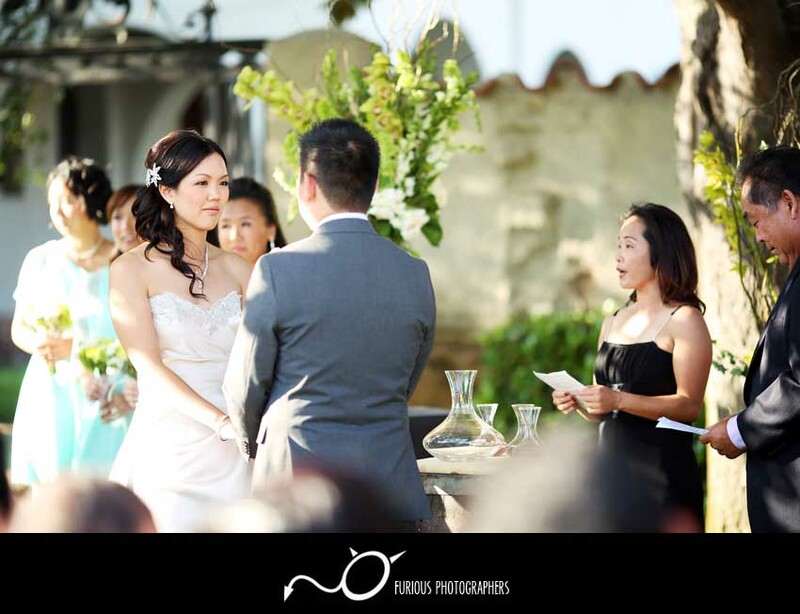 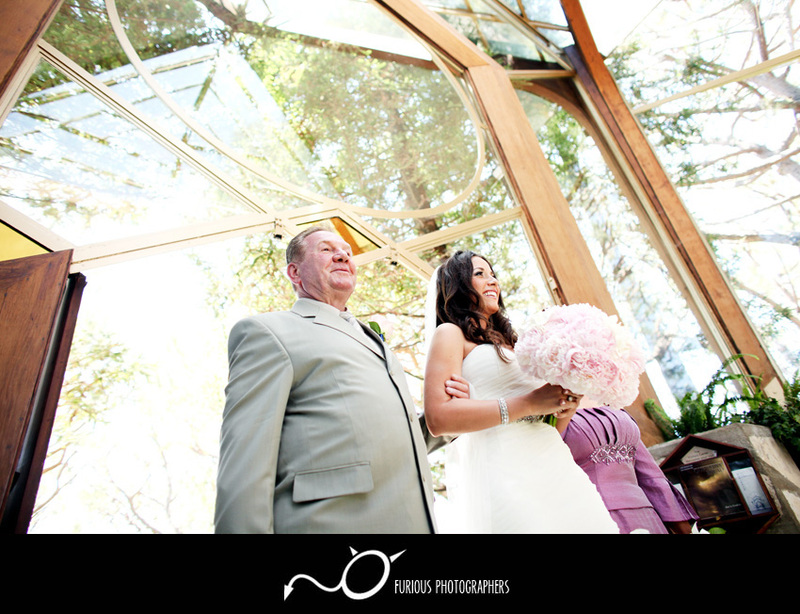 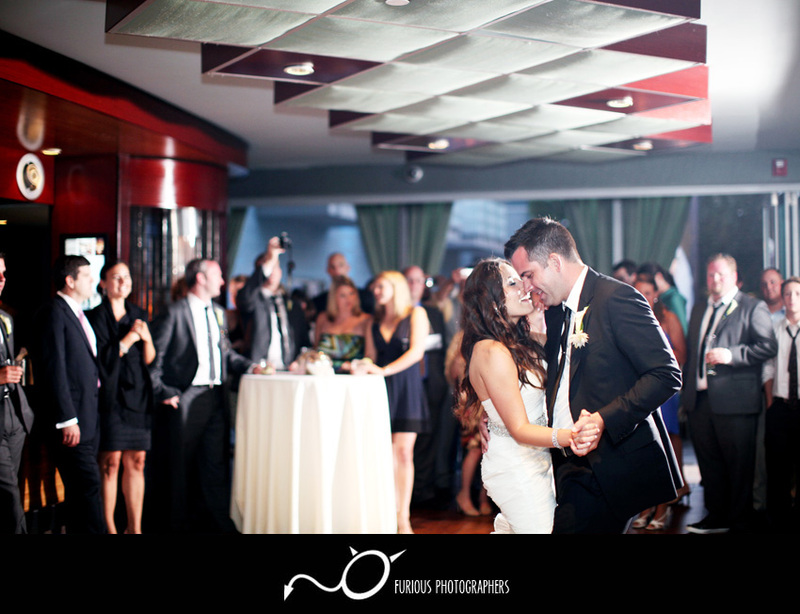 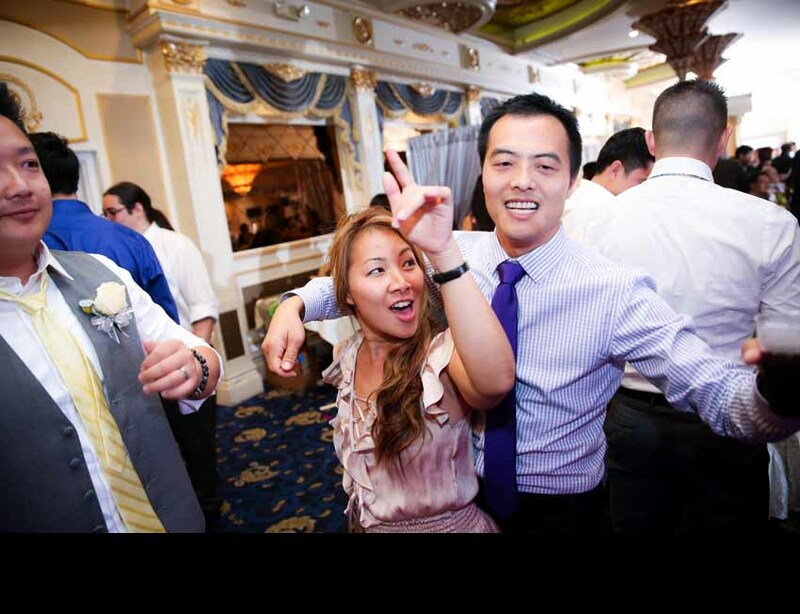 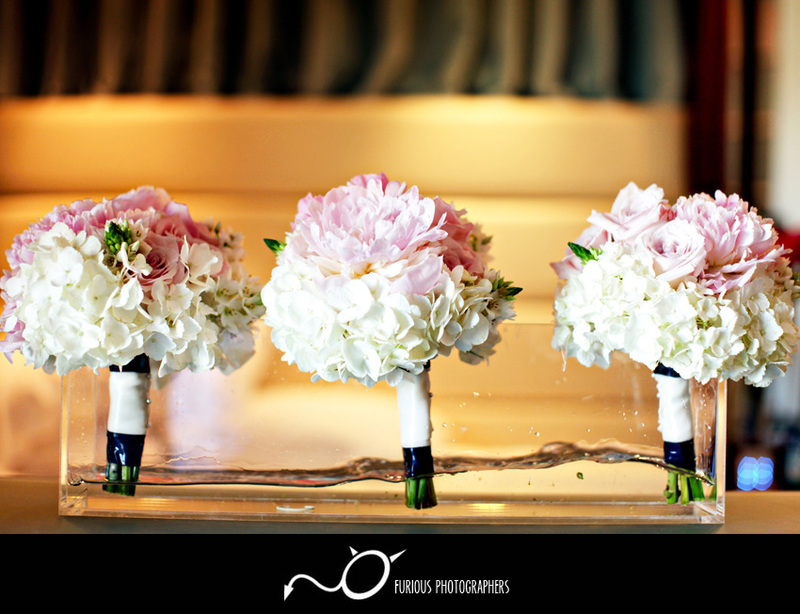 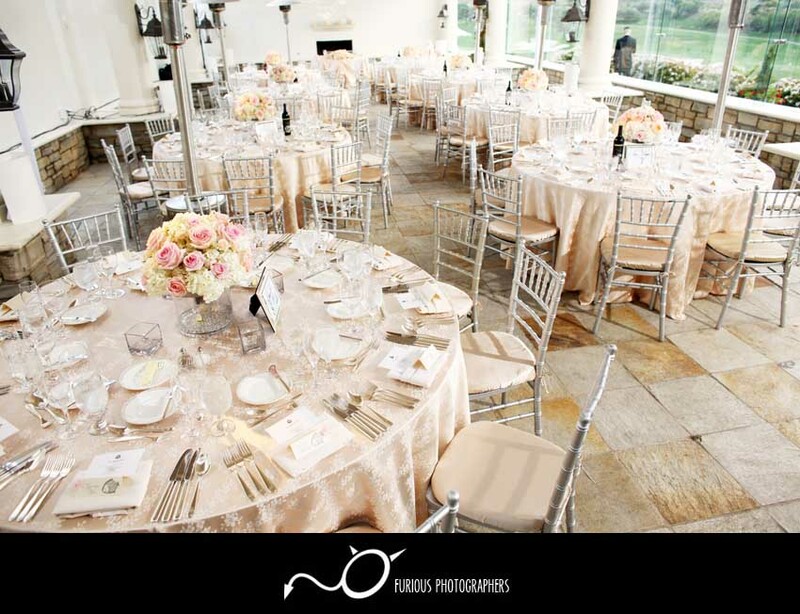 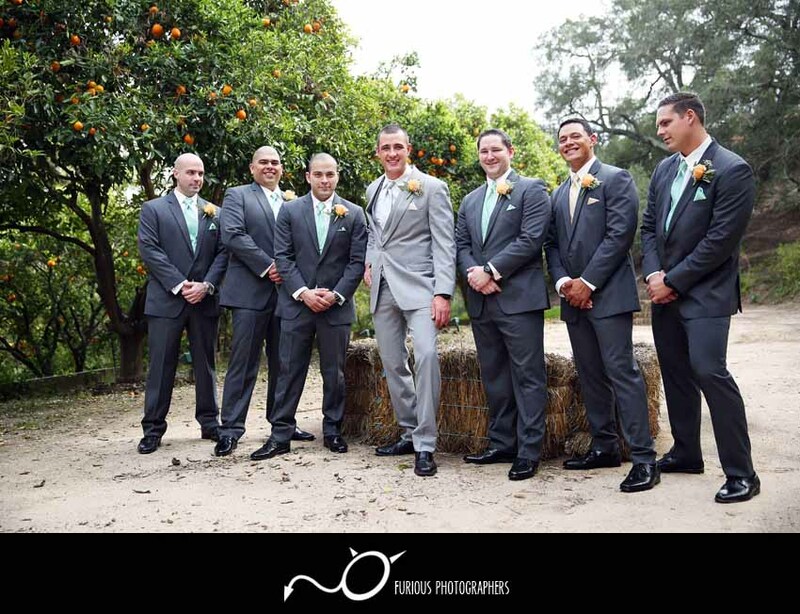 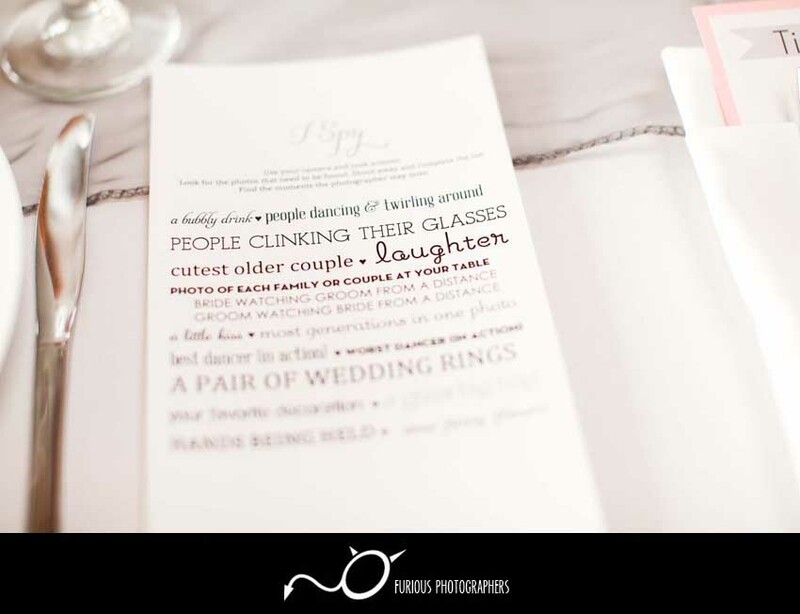 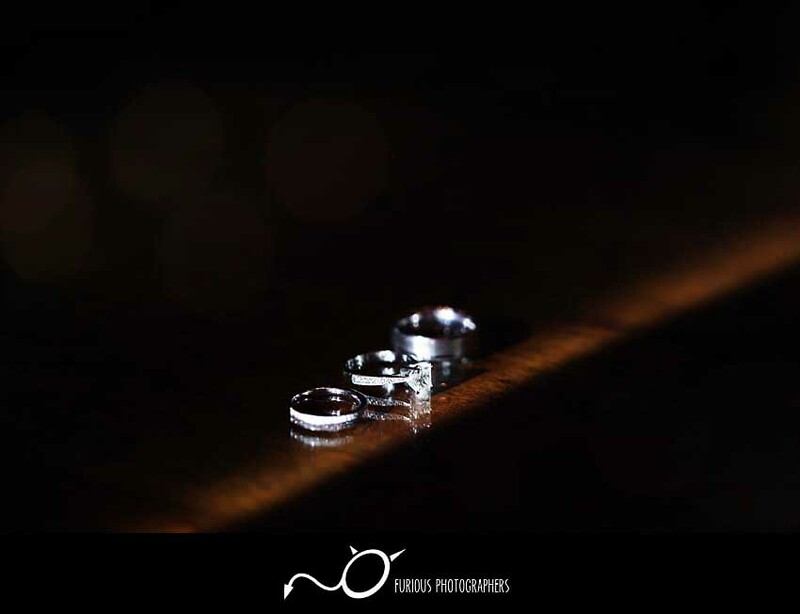 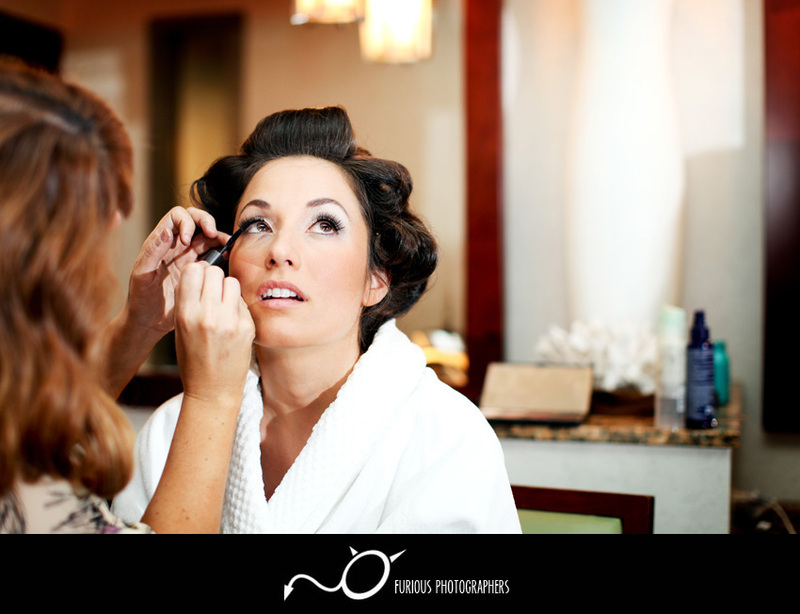 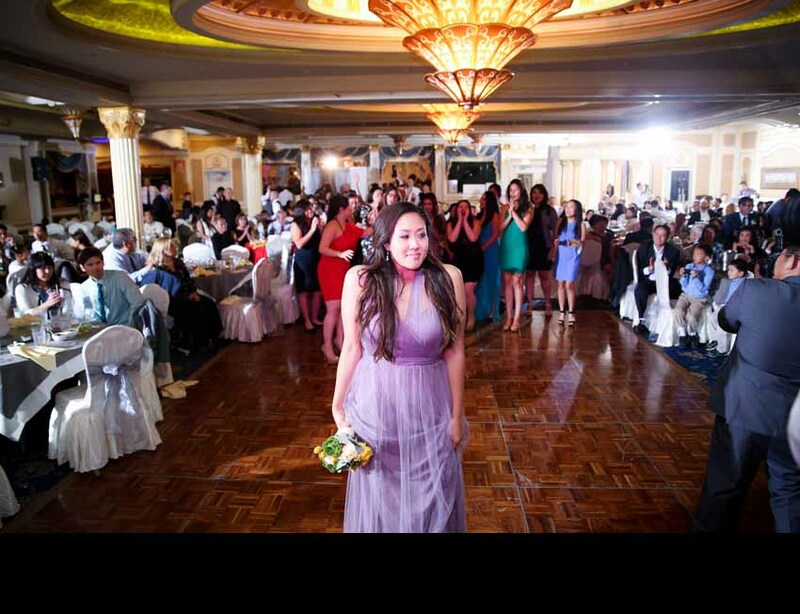 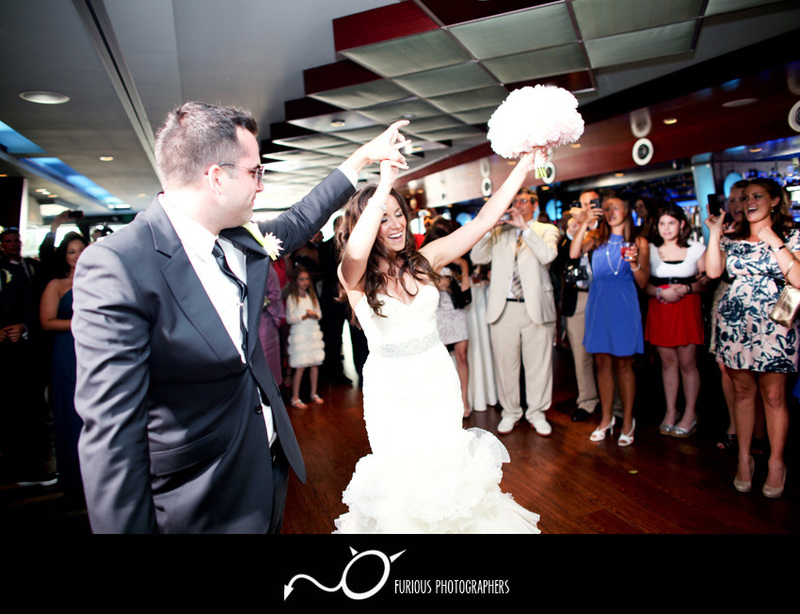 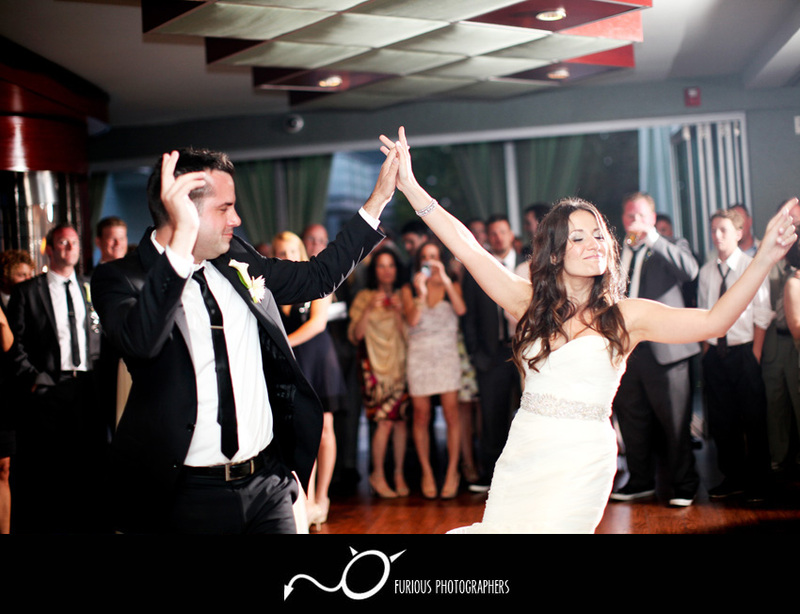 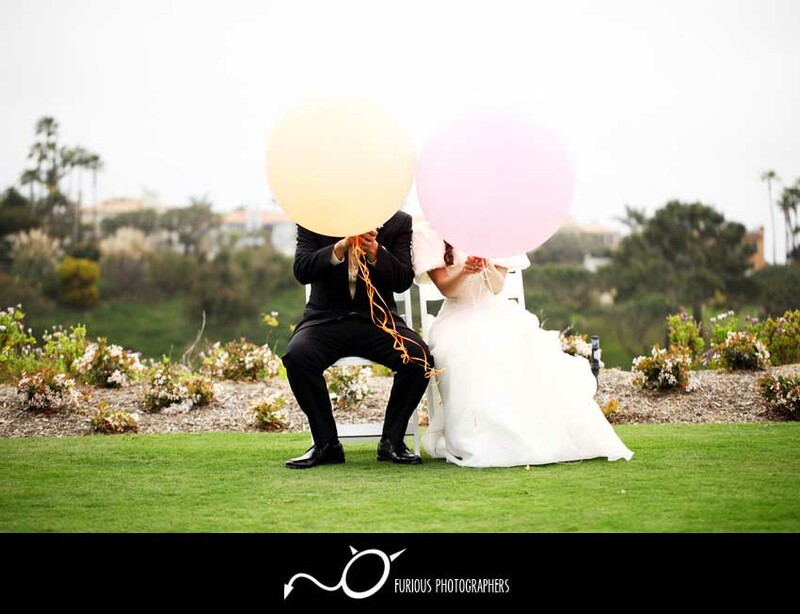 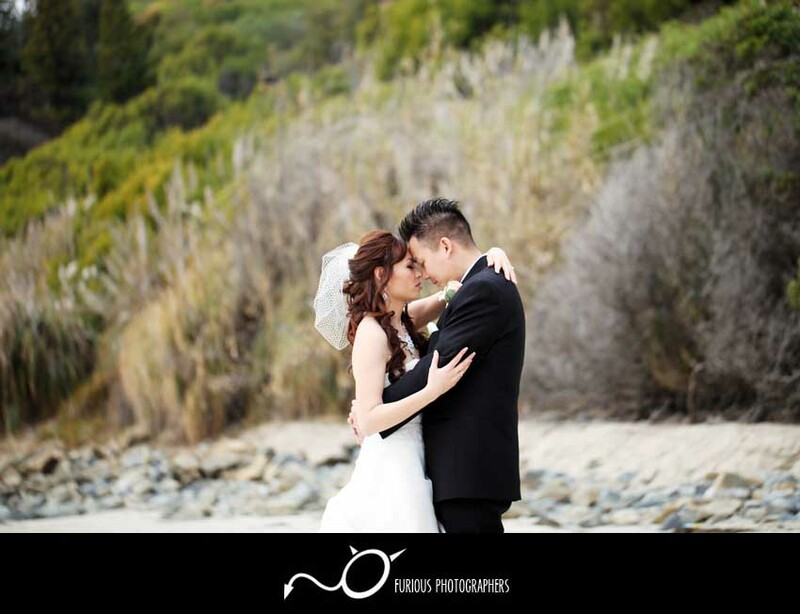 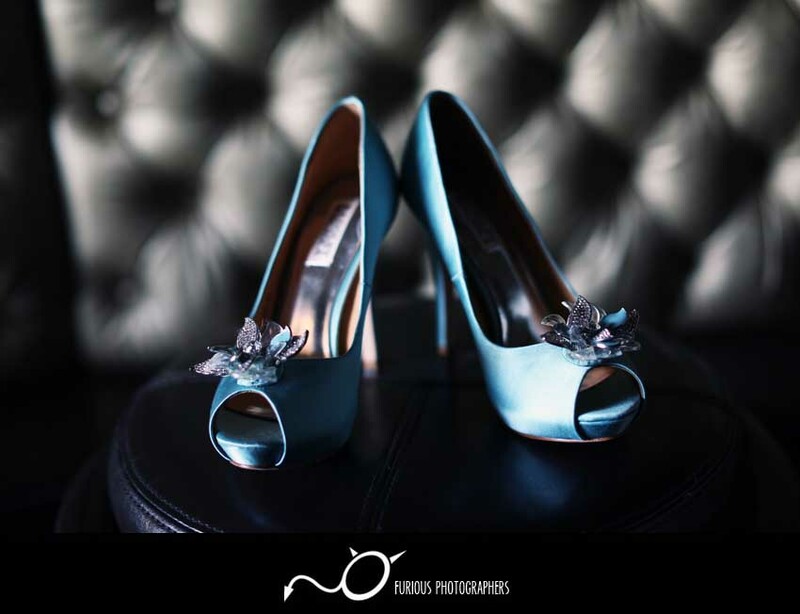 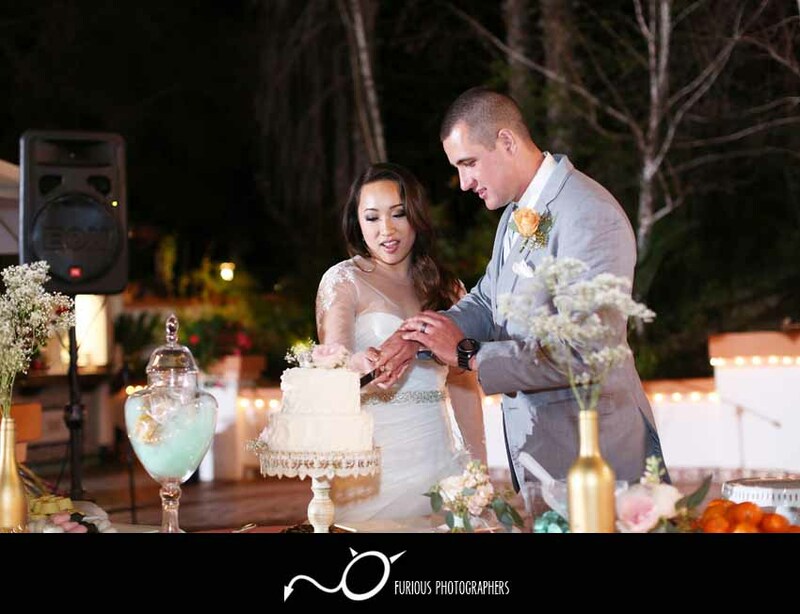 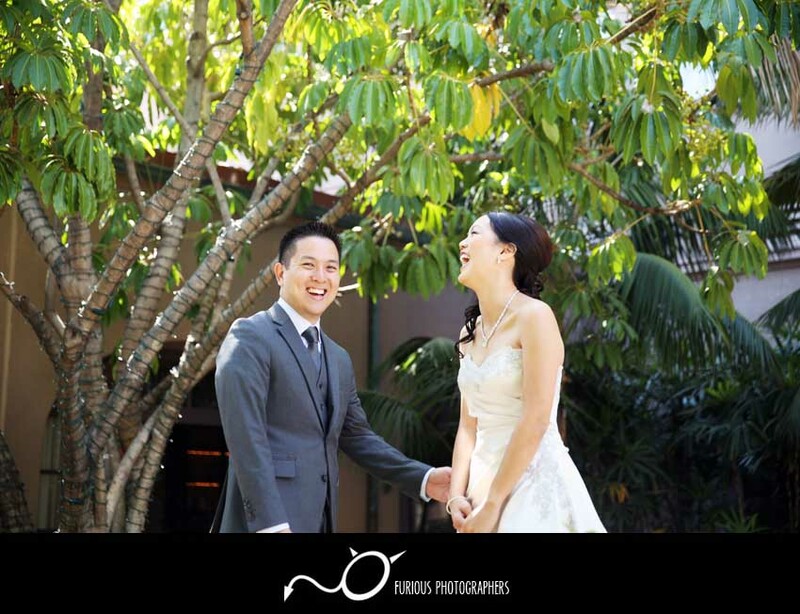 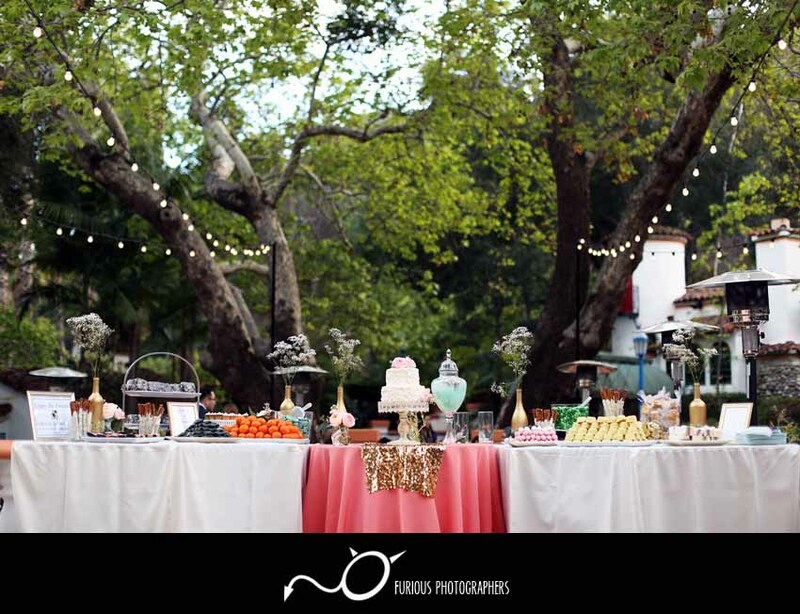 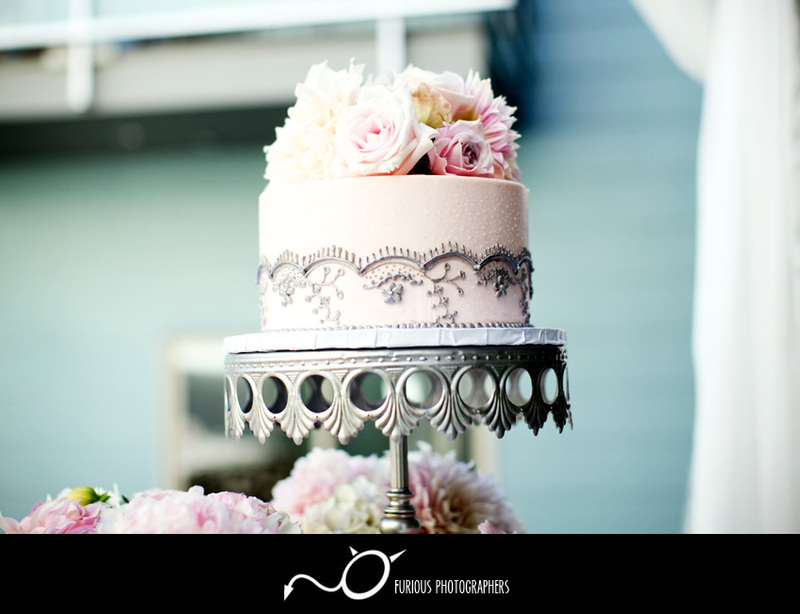 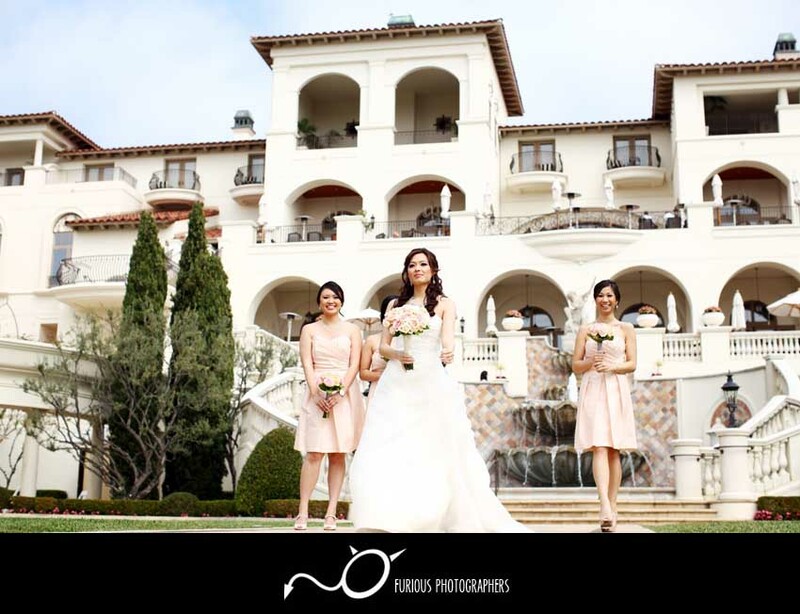 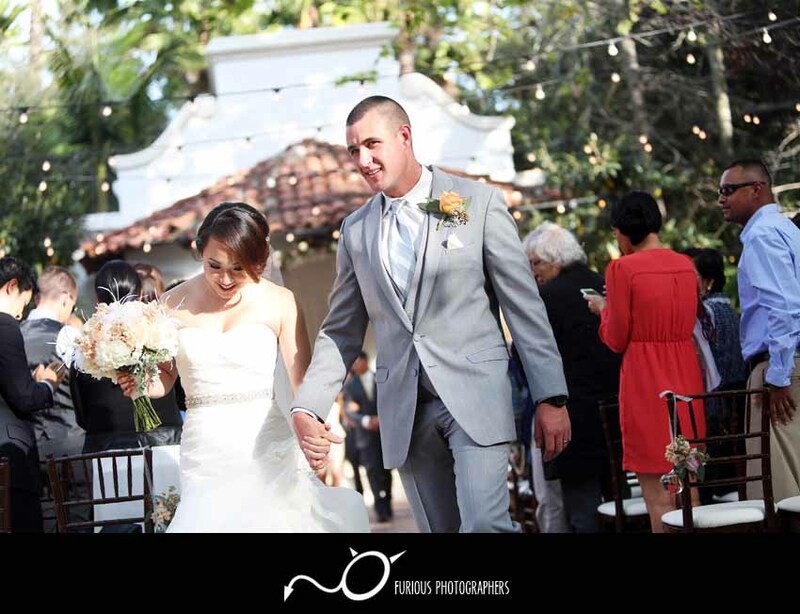 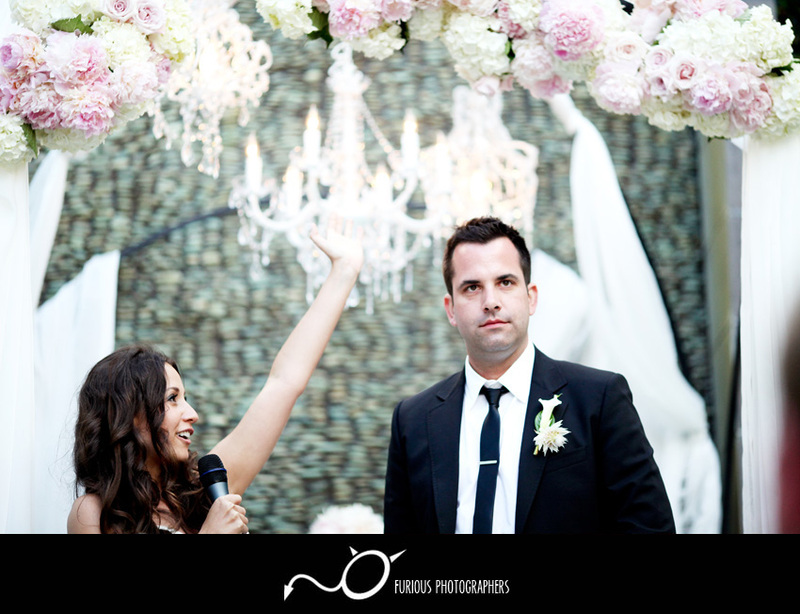 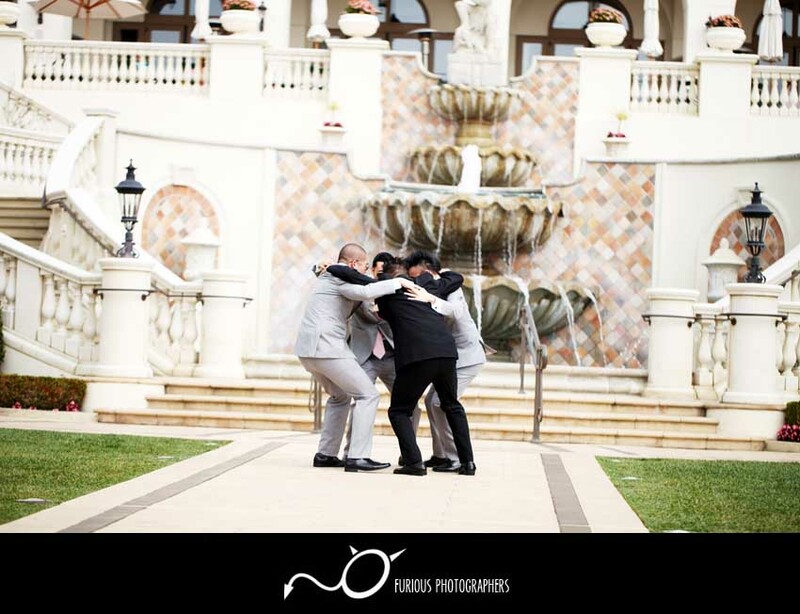 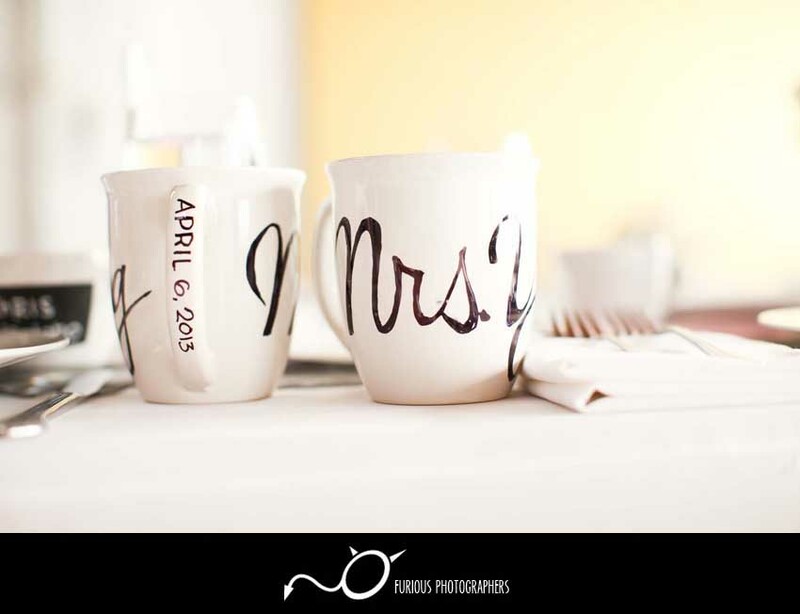 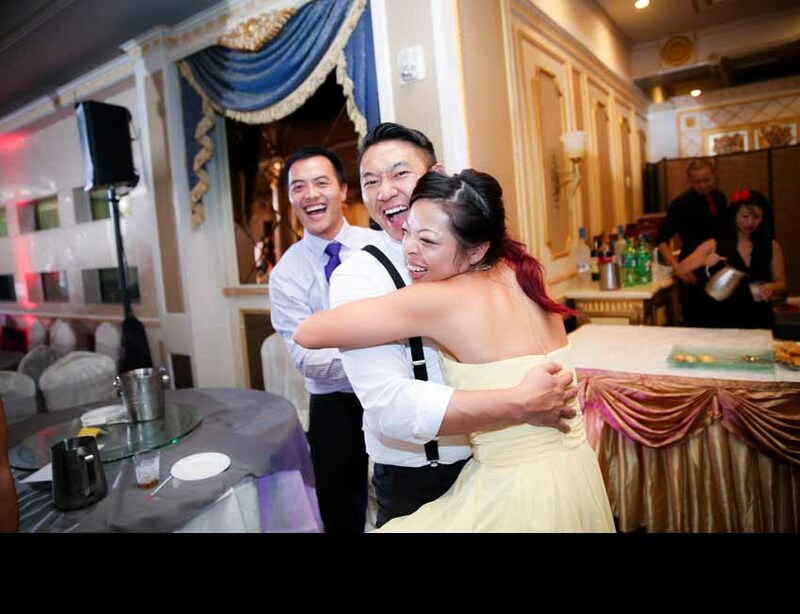 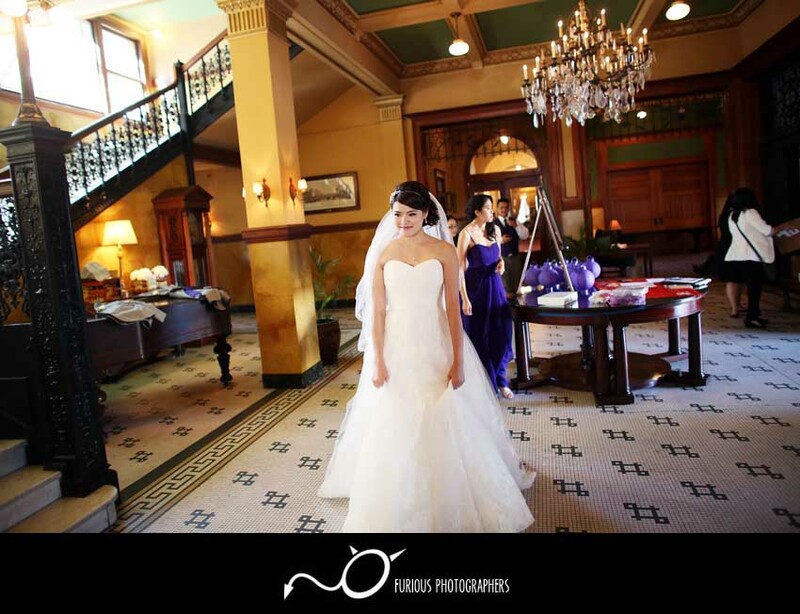 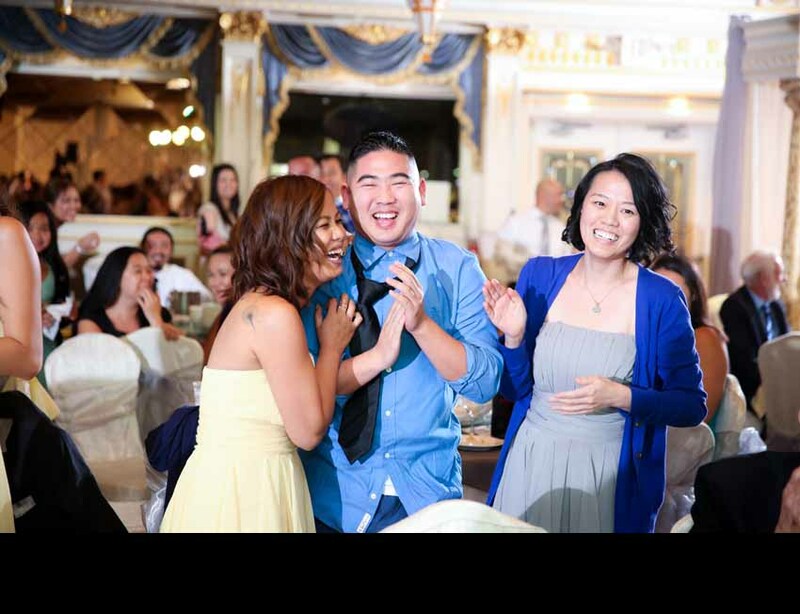 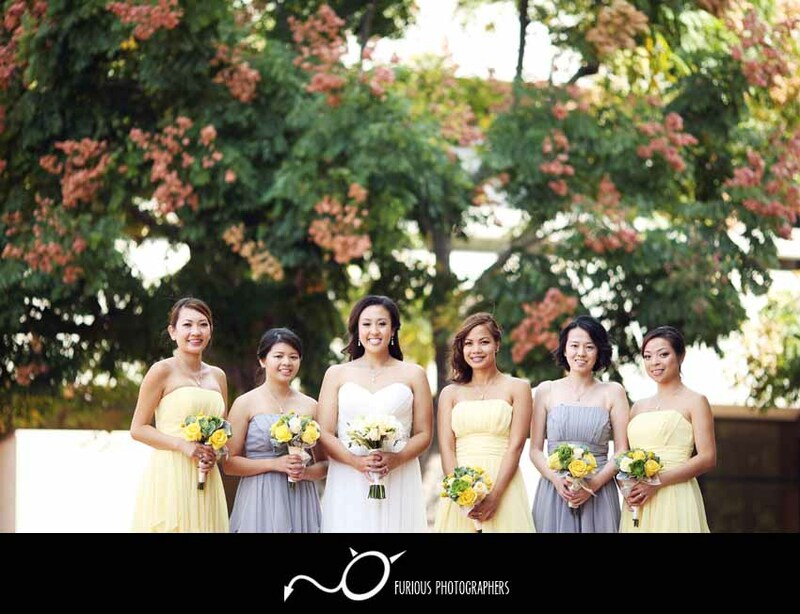 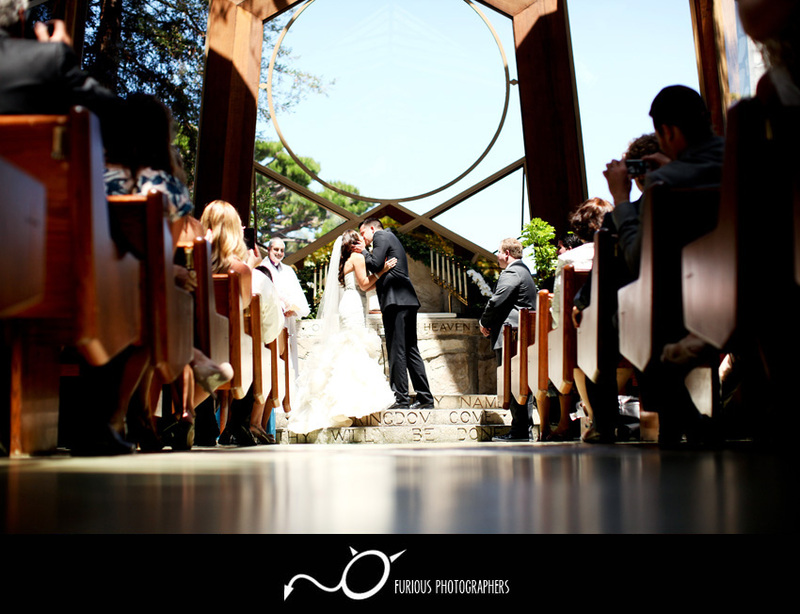 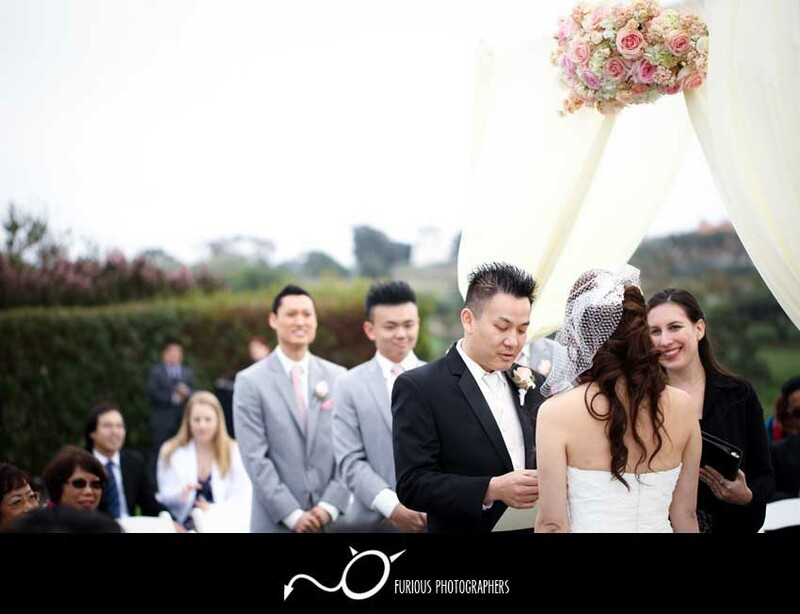 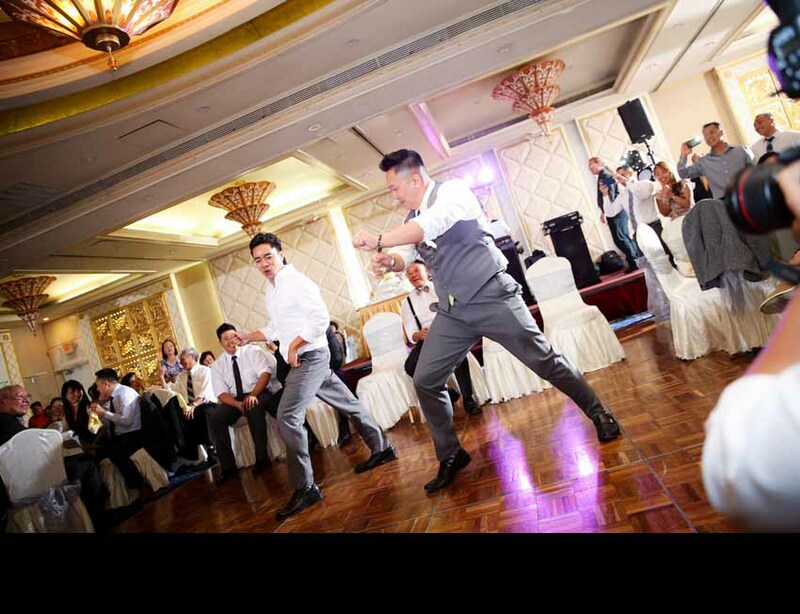 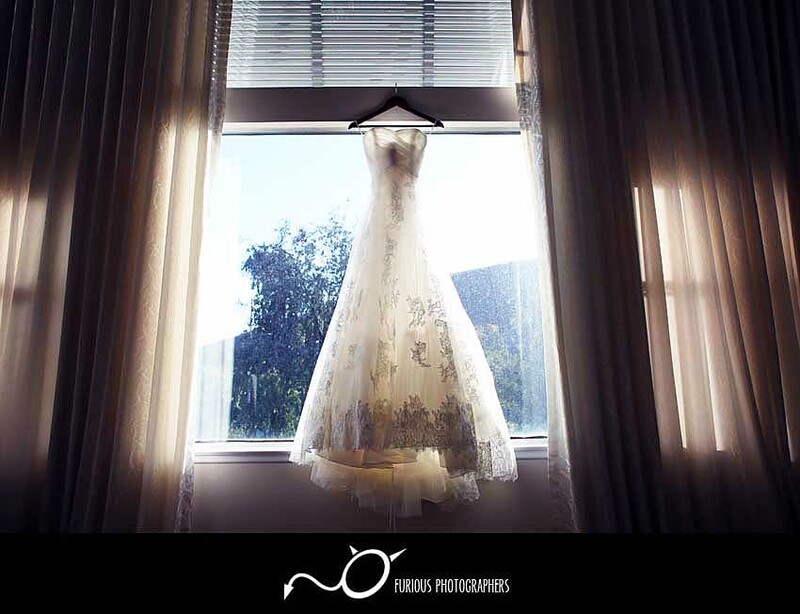 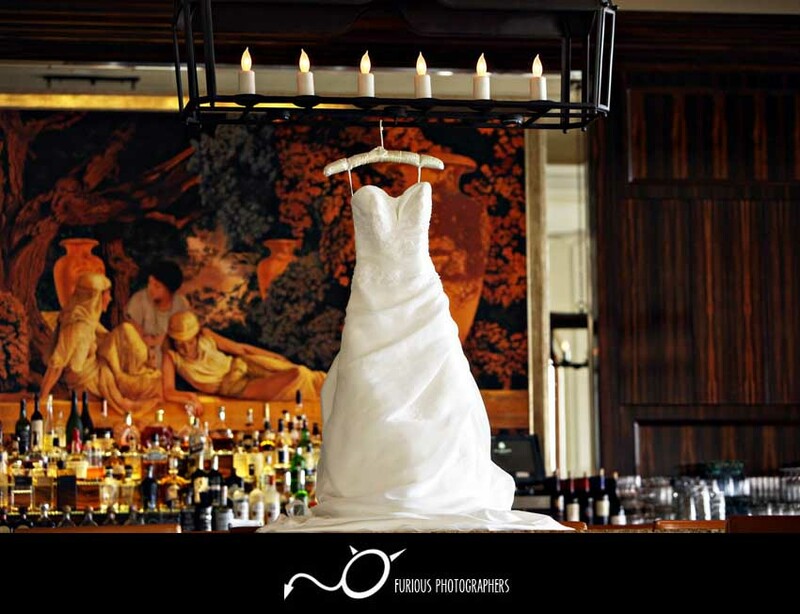 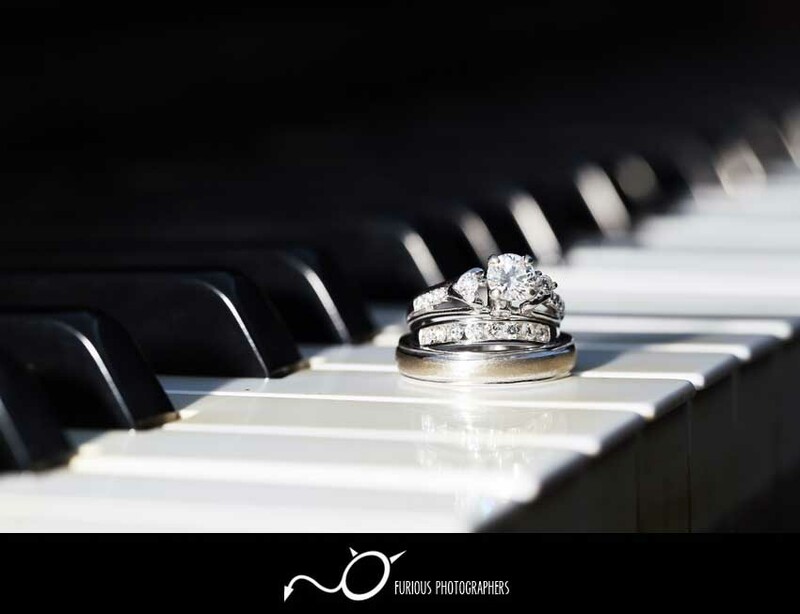 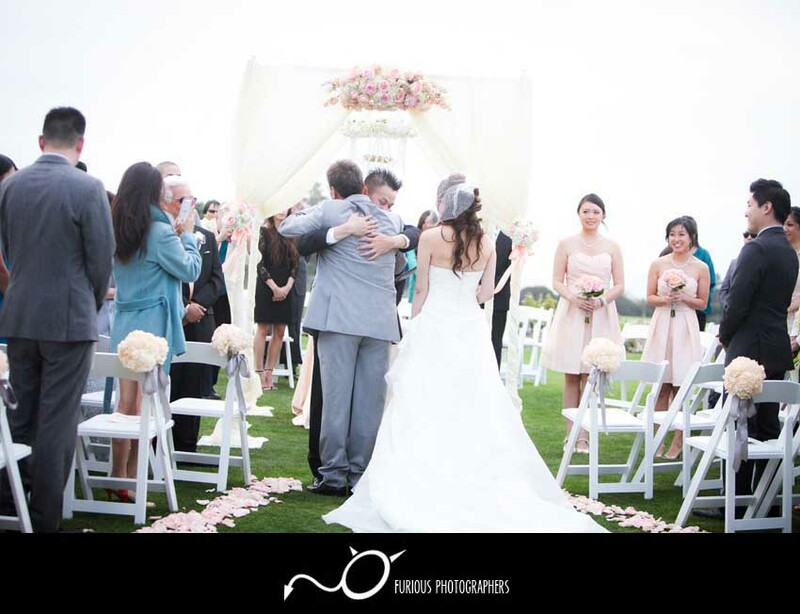 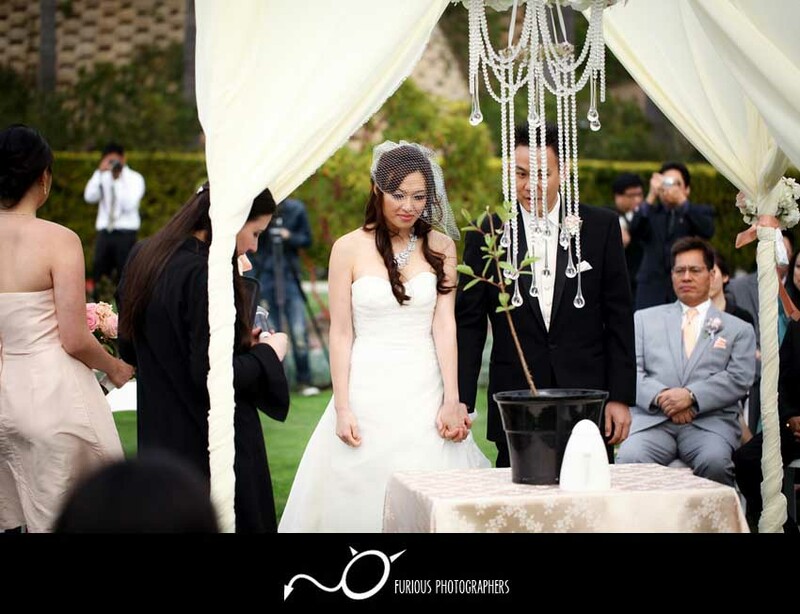 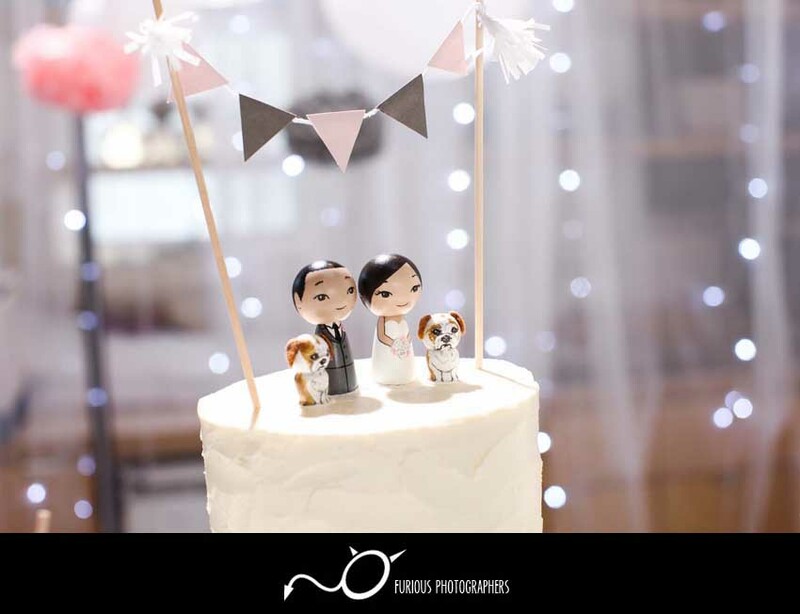 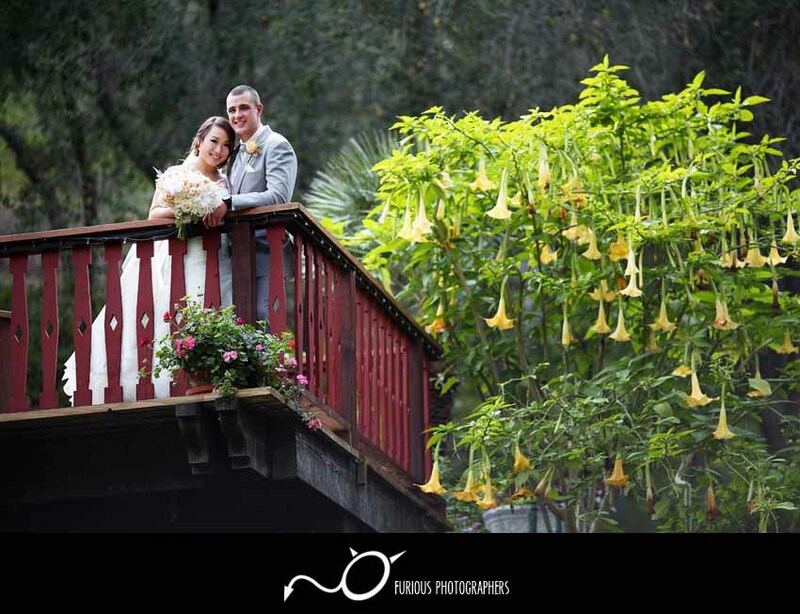 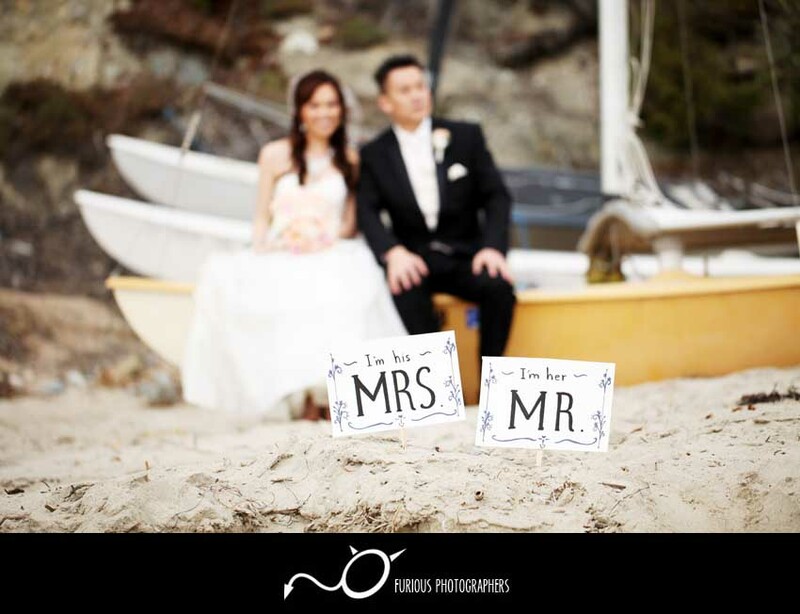 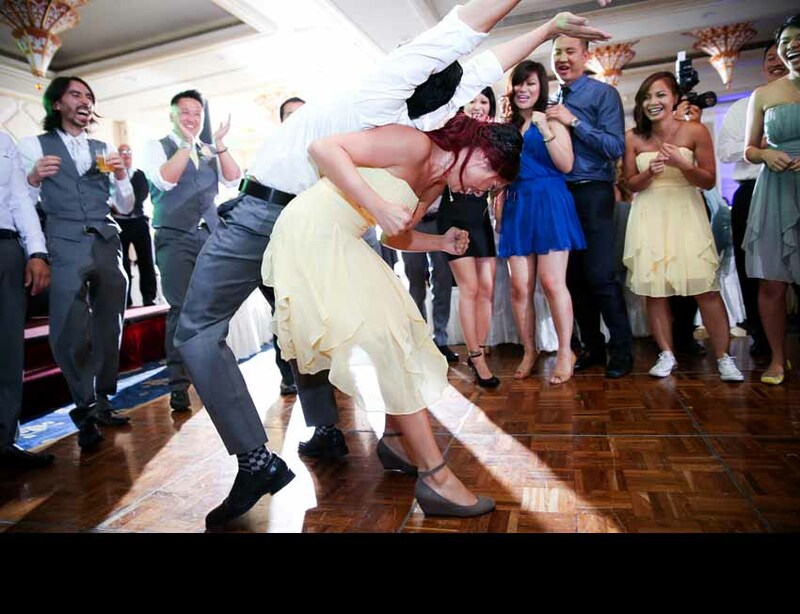 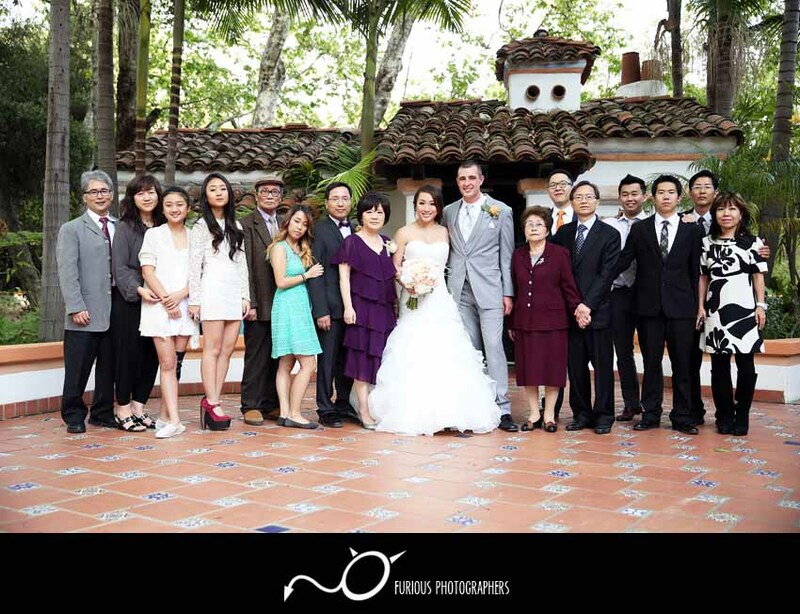 Our friends tied the knot a few years ago and their wedding…how time flies so quickly. 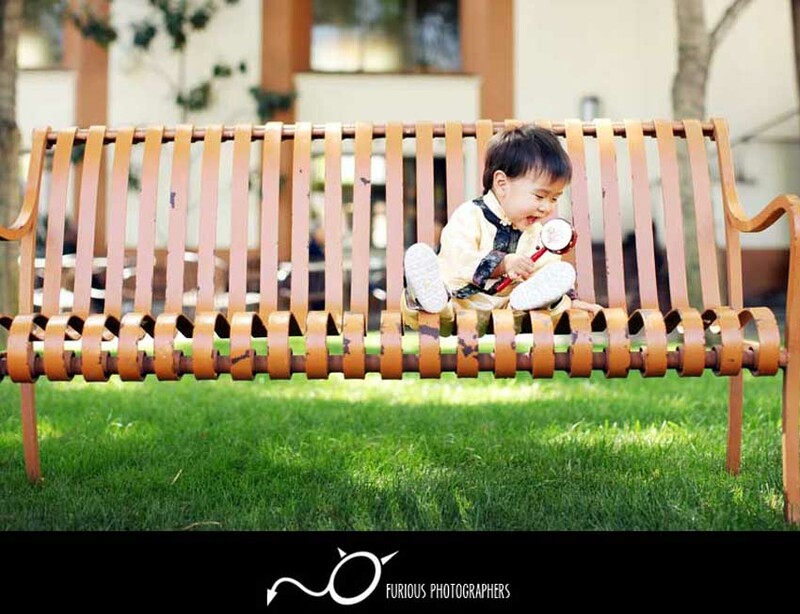 Now they have bundle of joy and he is a big ball of energy running all over the place! 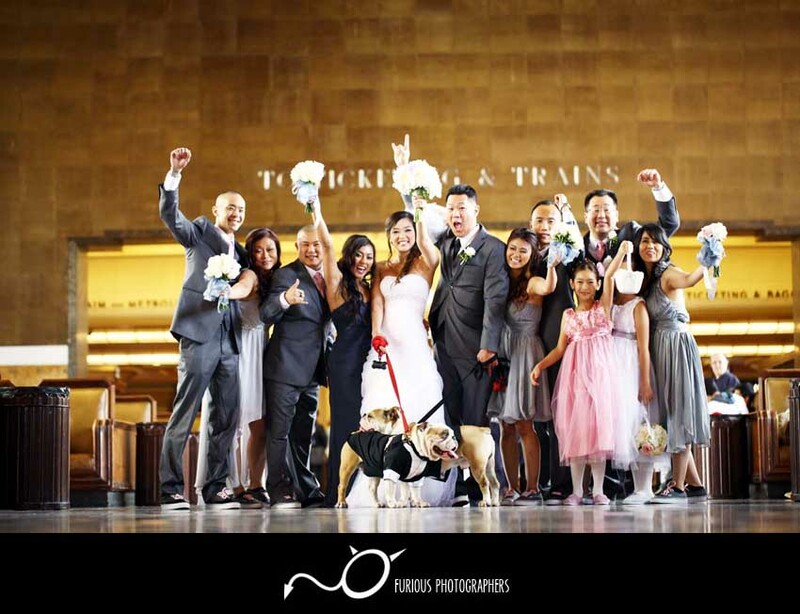 We swung by Los Angeles Union Station to start off their family photo shoot. 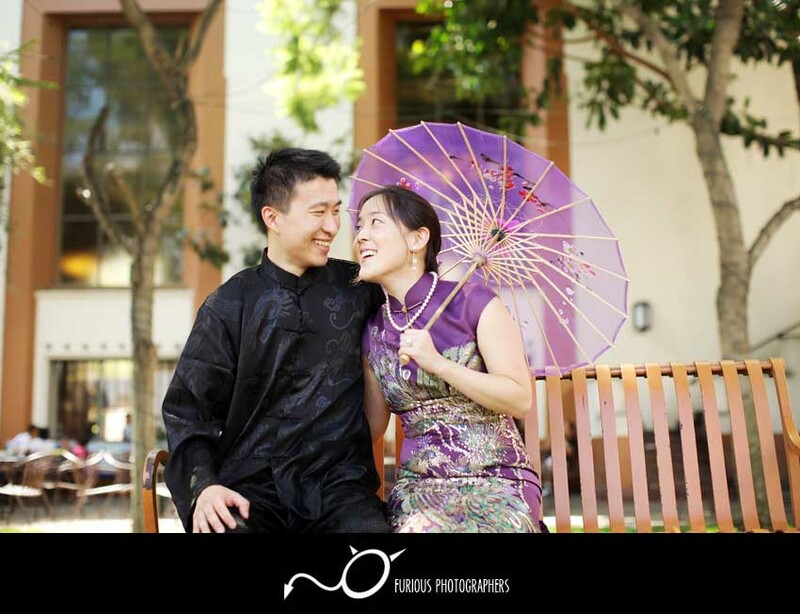 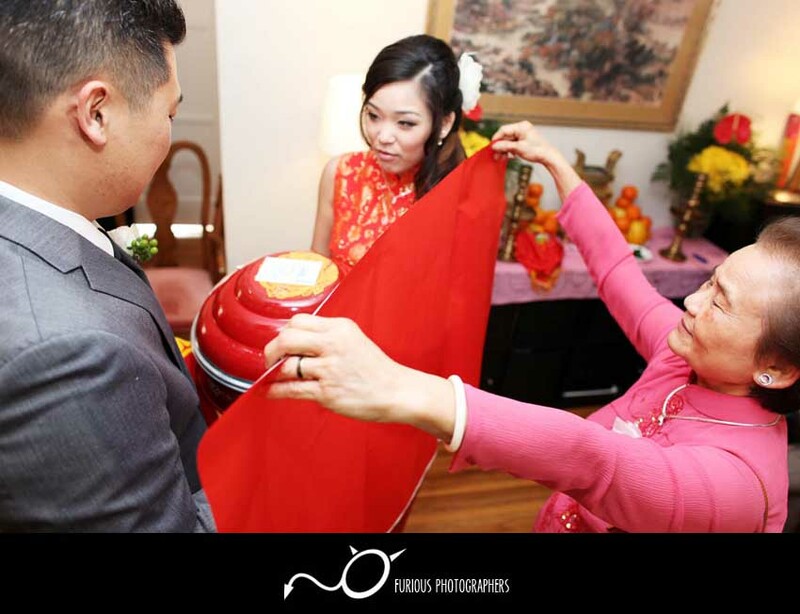 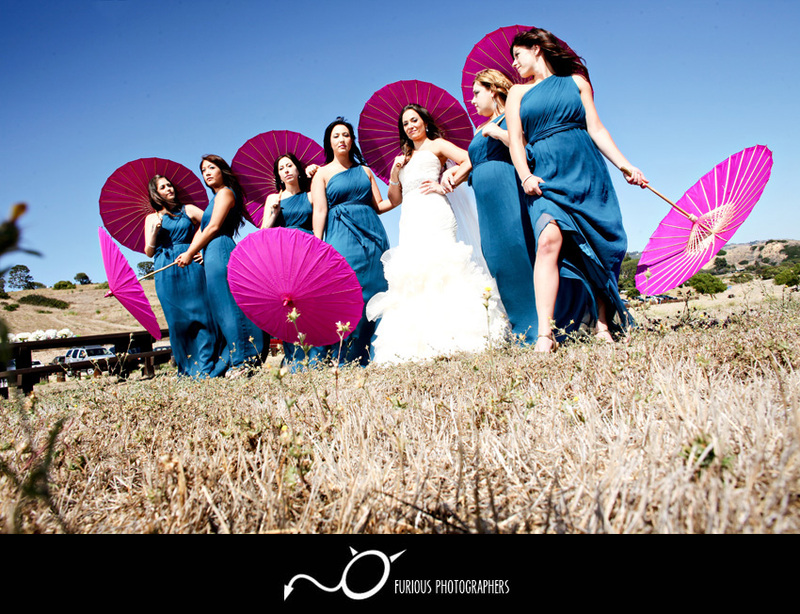 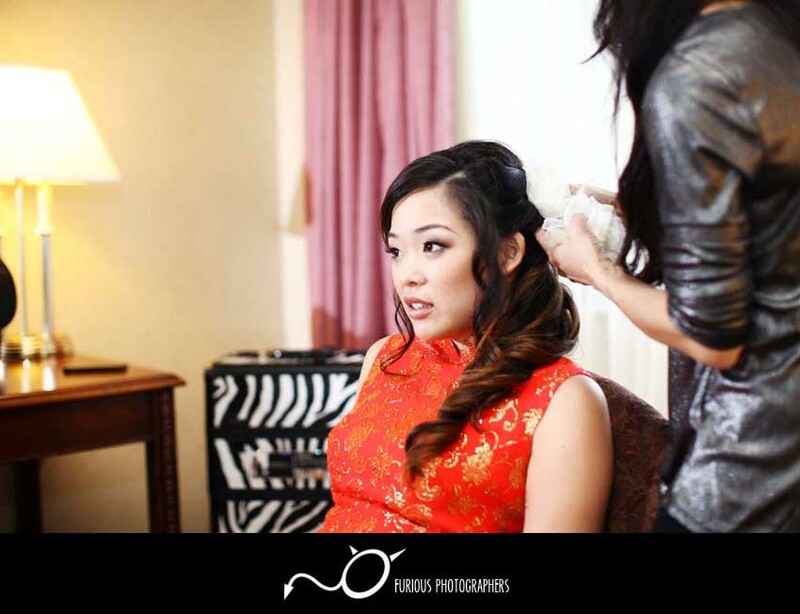 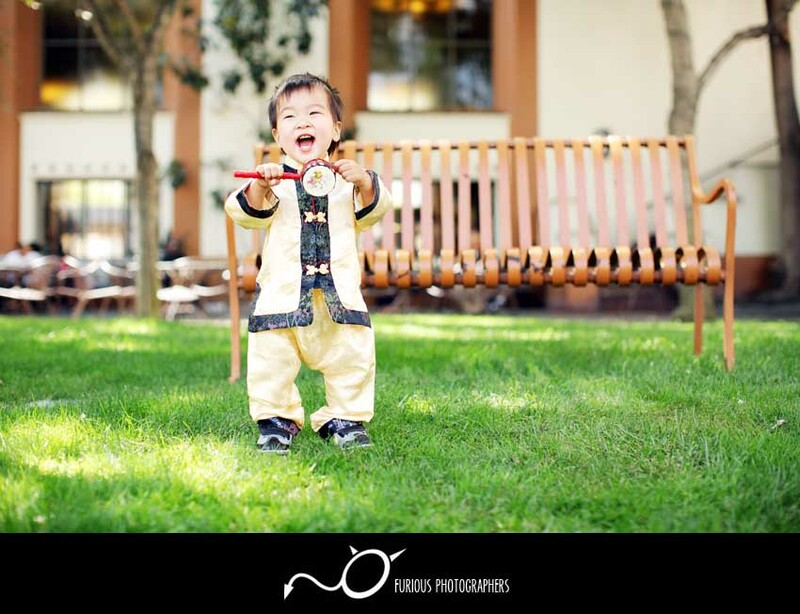 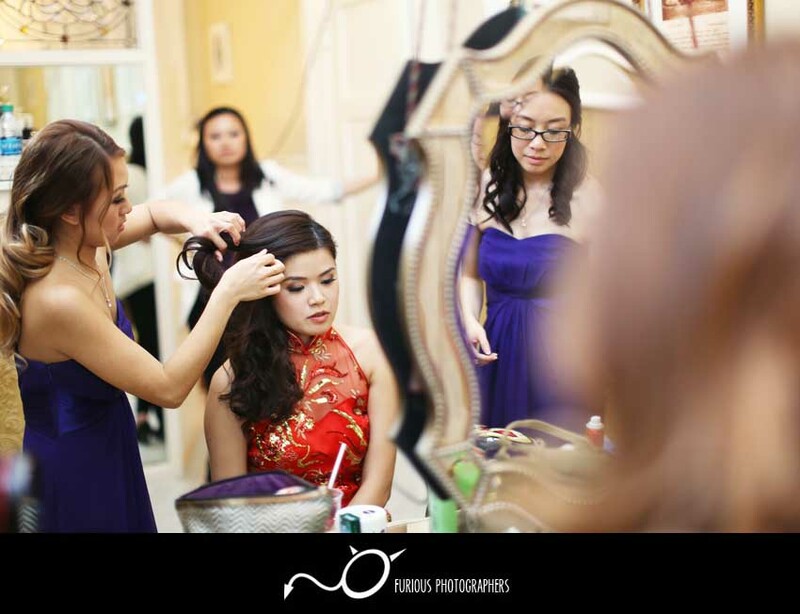 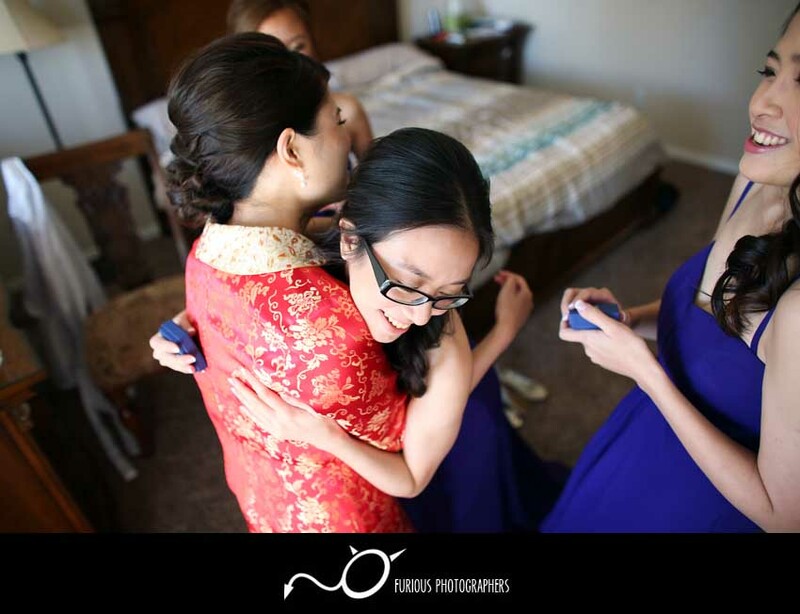 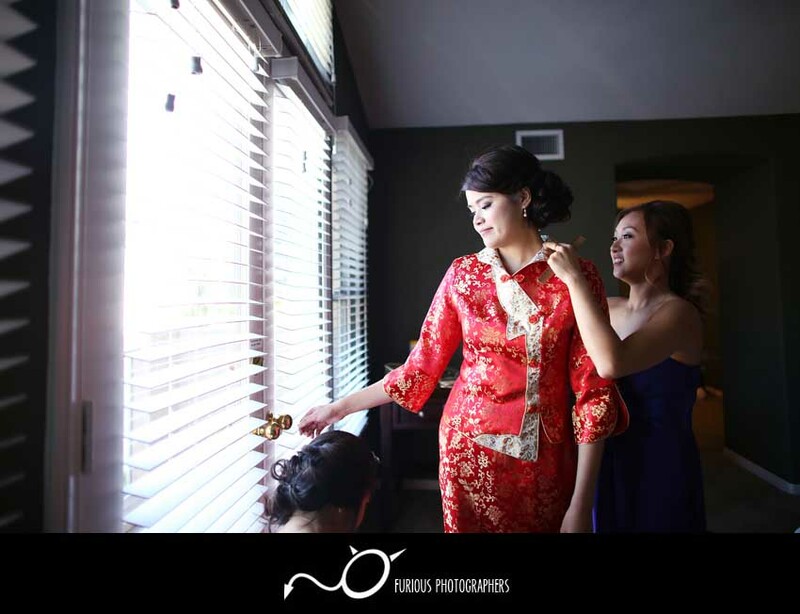 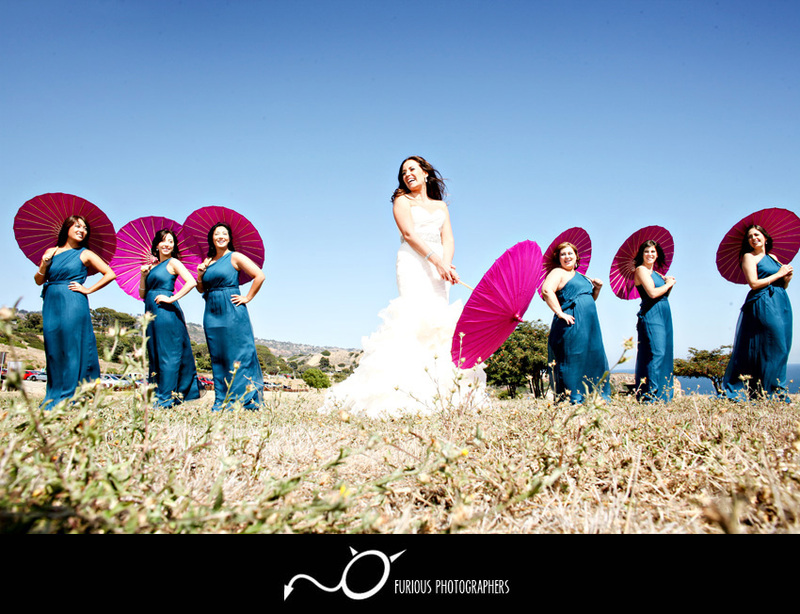 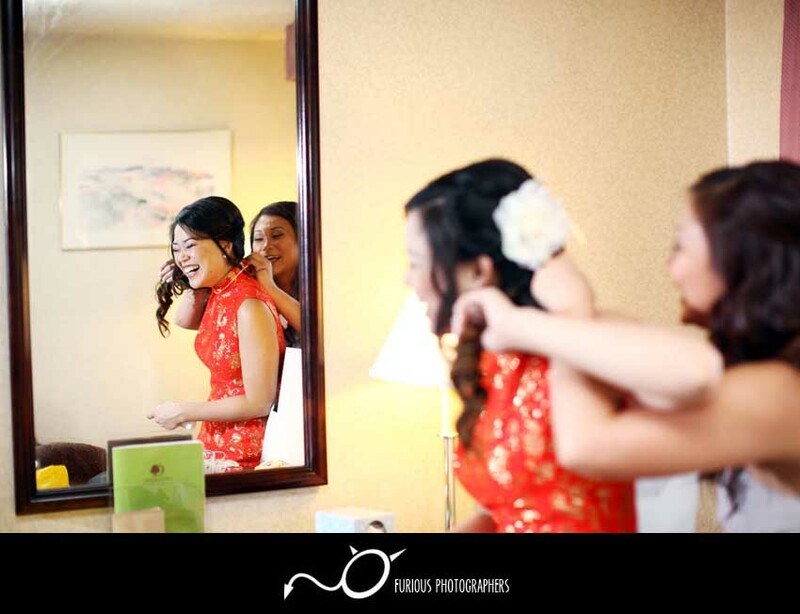 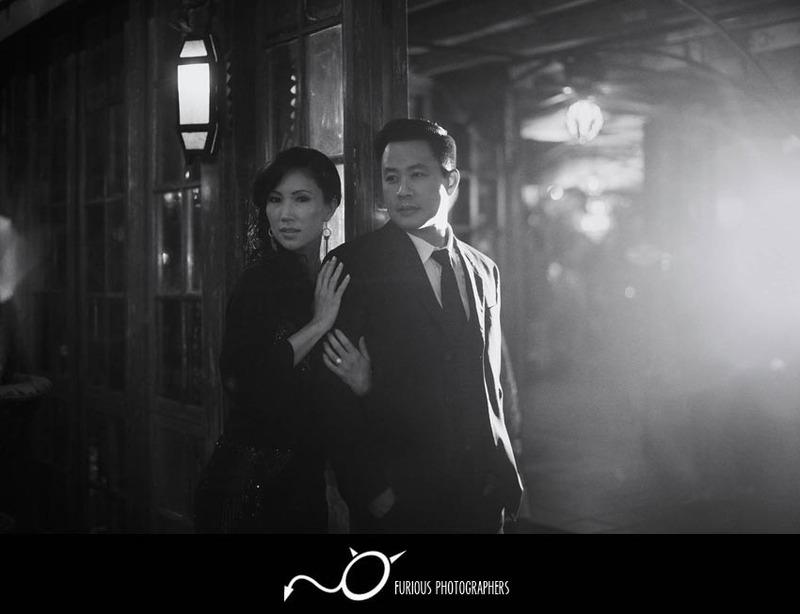 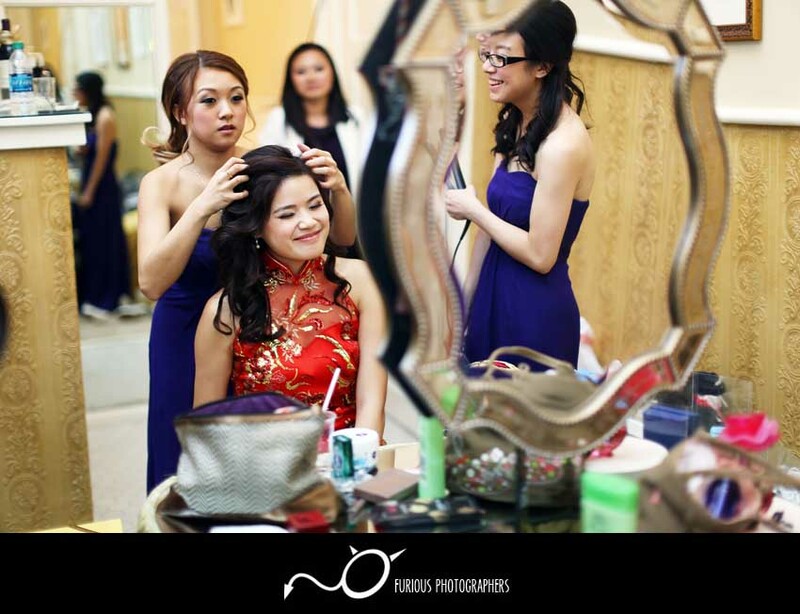 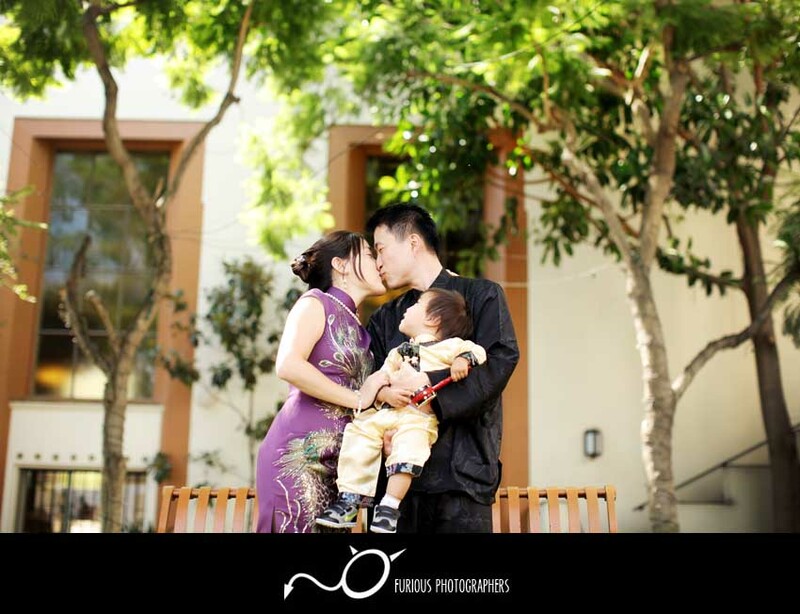 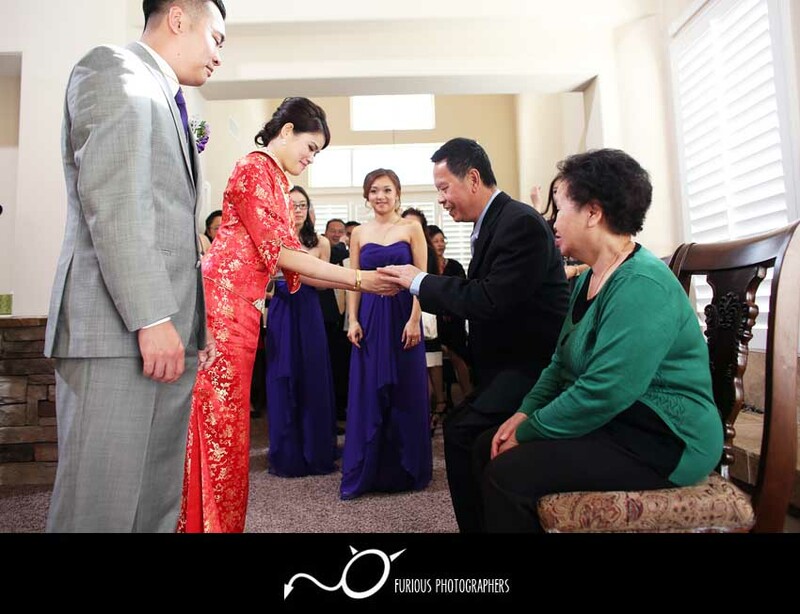 The fun part about this photo shoot was that they were dressed up in the entire traditional Chinese attire! 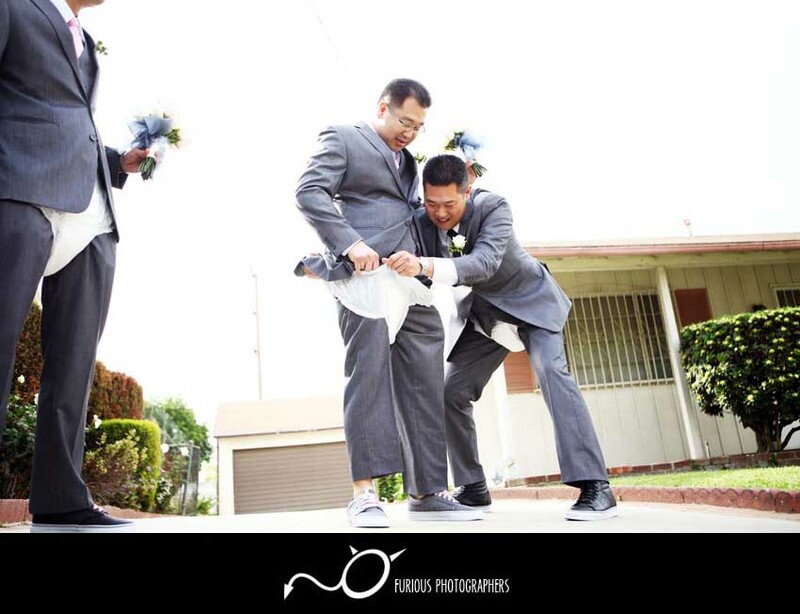 I personally thought it was a nice cute with a little dash of fun. 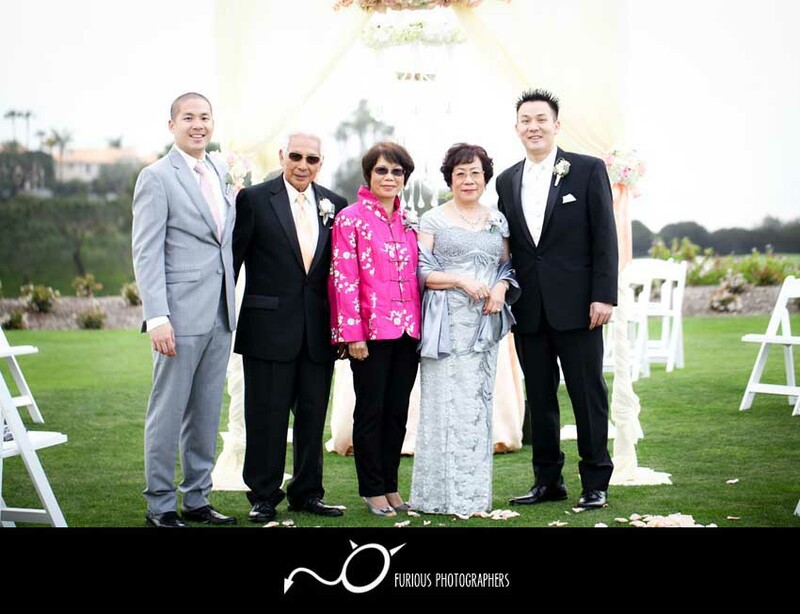 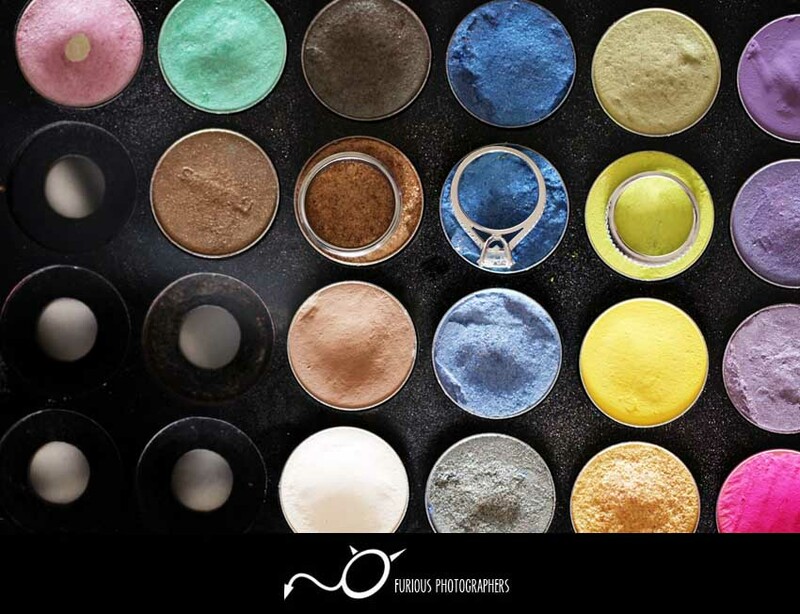 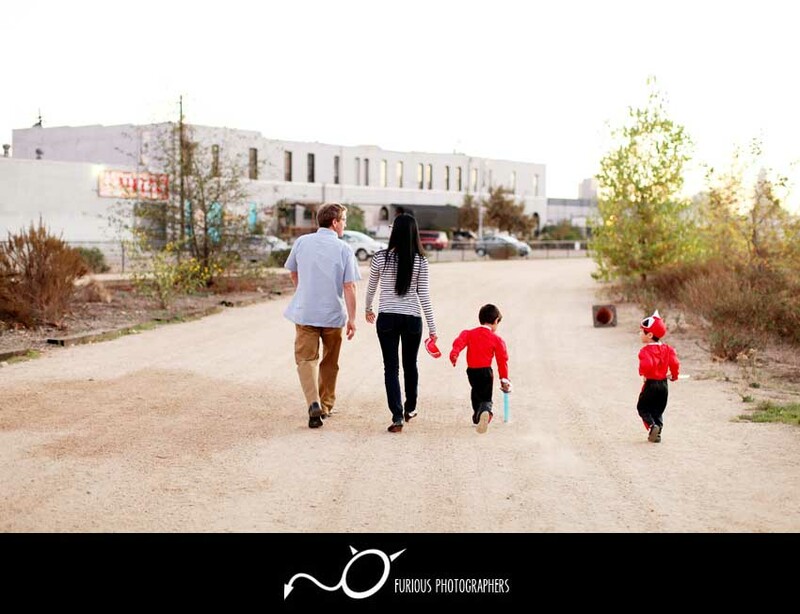 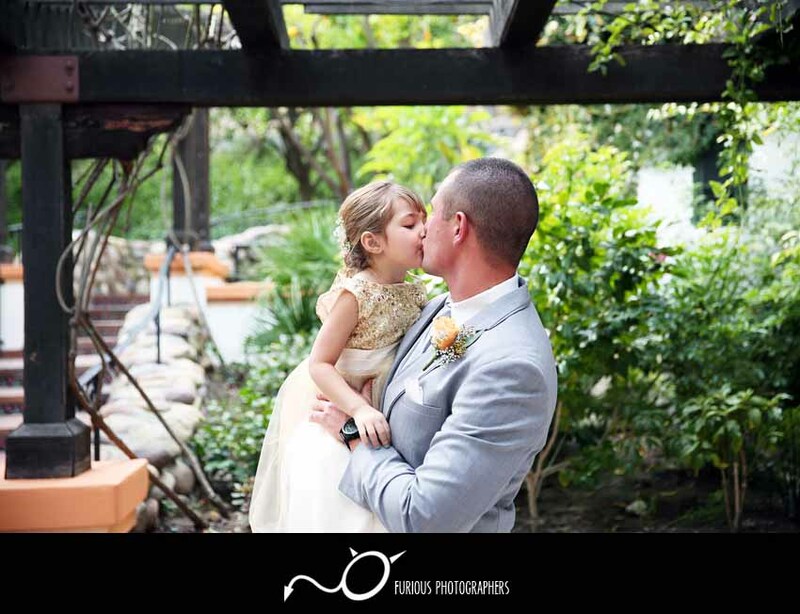 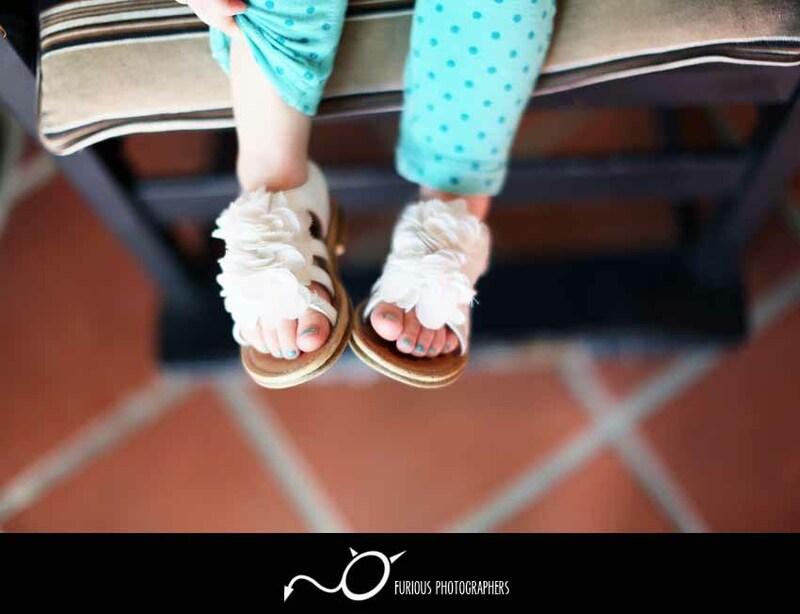 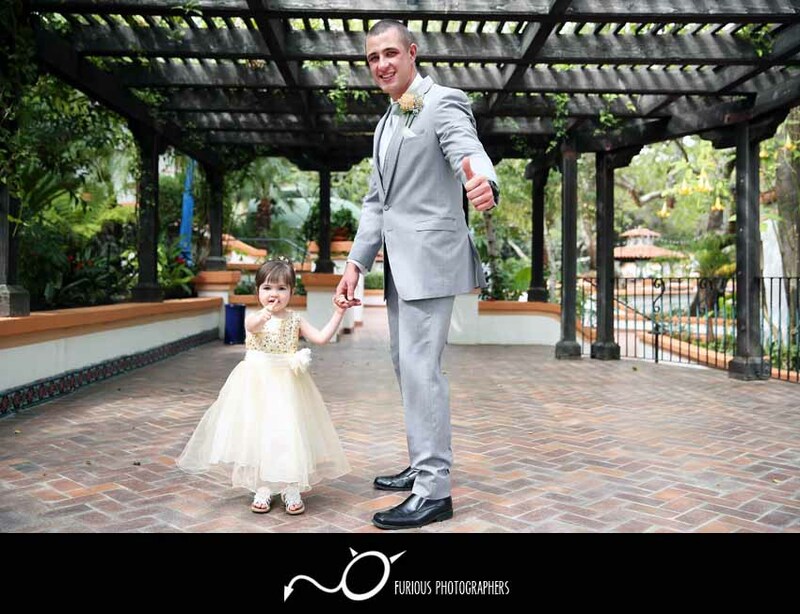 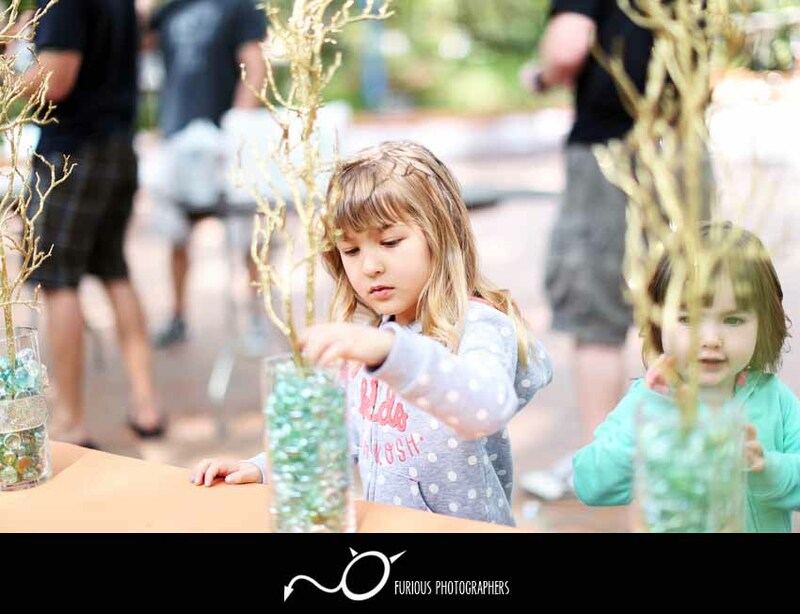 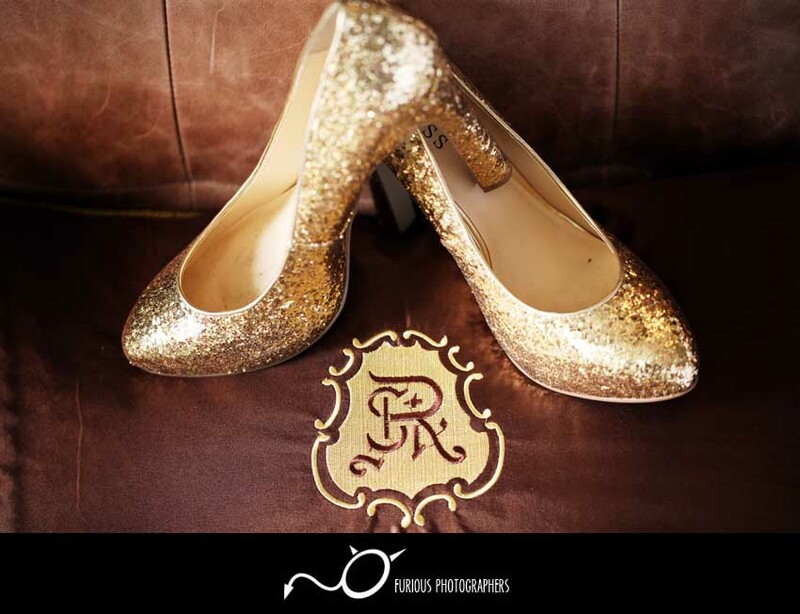 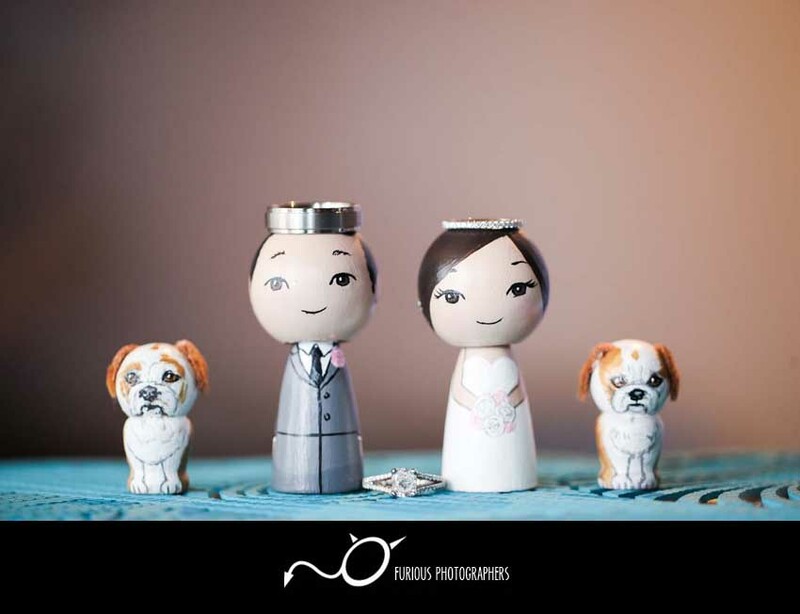 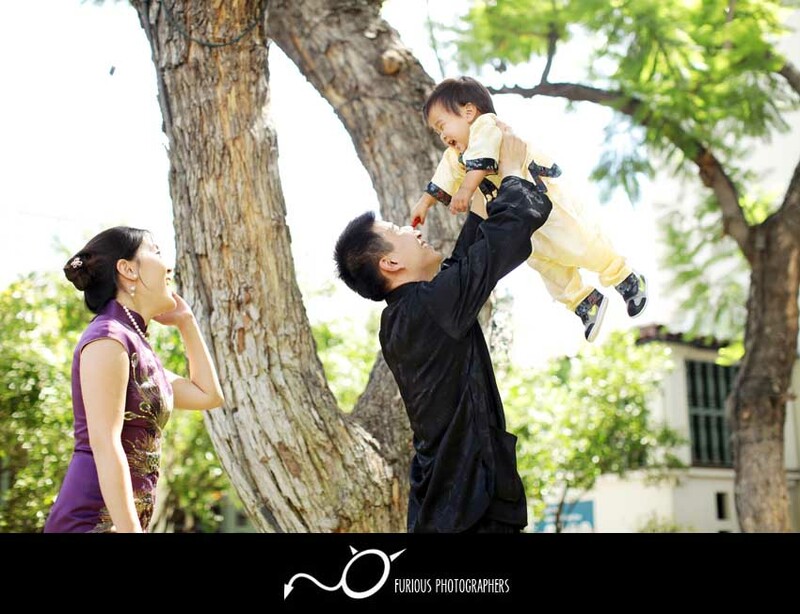 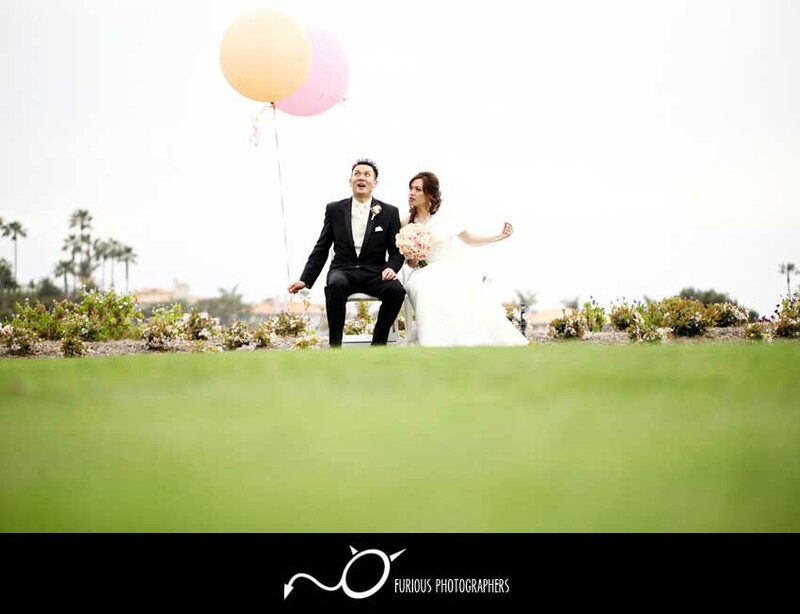 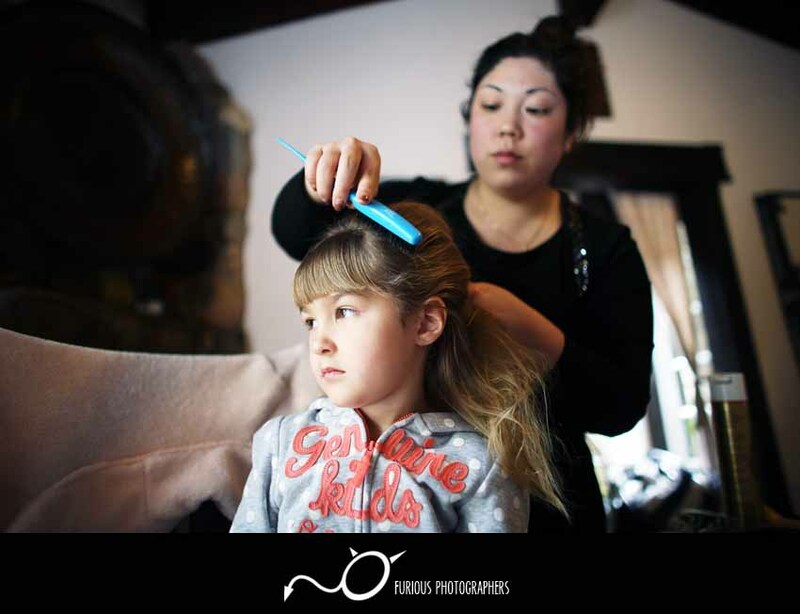 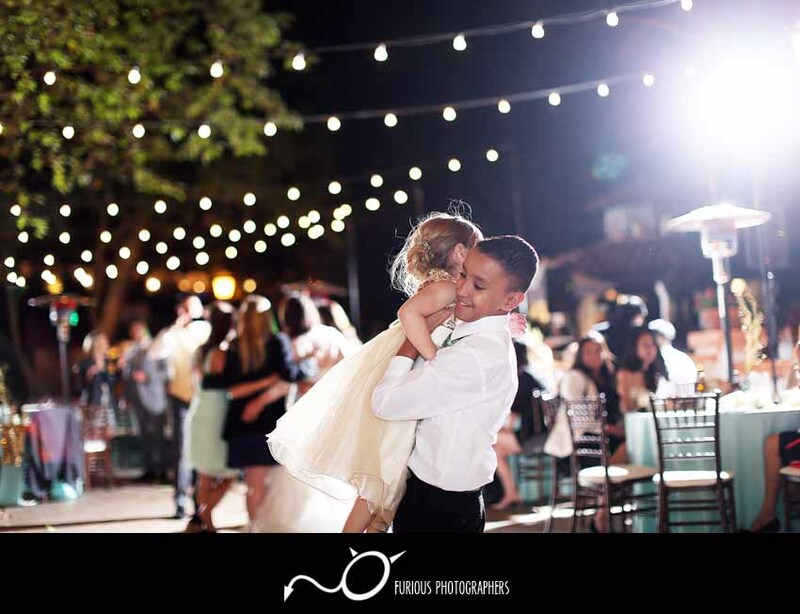 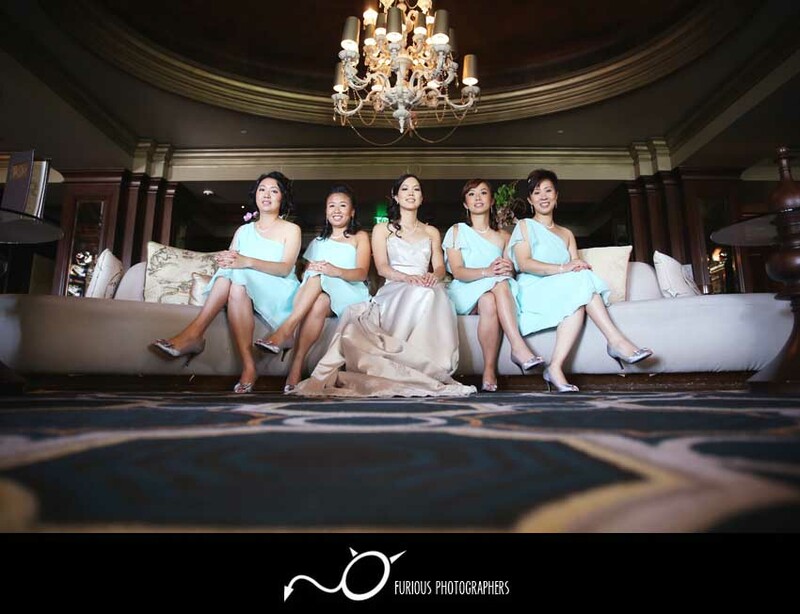 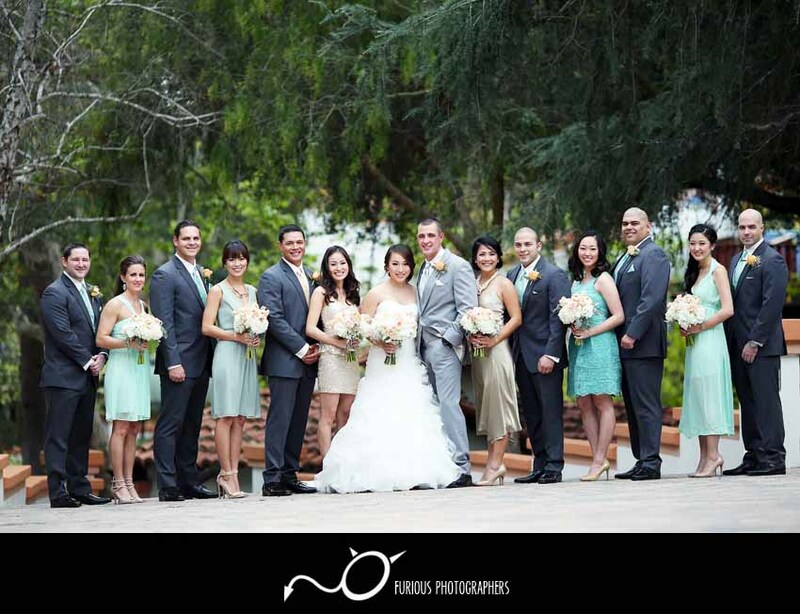 Check out below for their quick highlighted family photos! 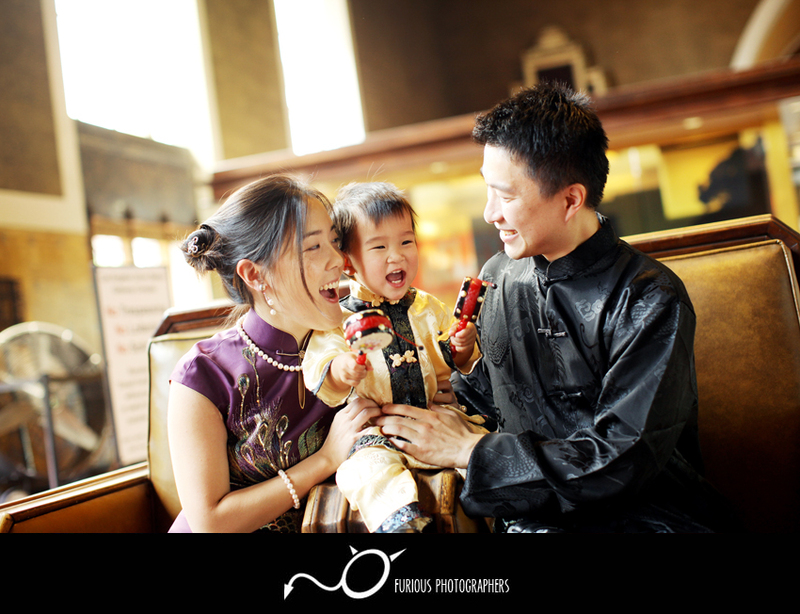 I hope you all enjoyed their quick family photo highlights!